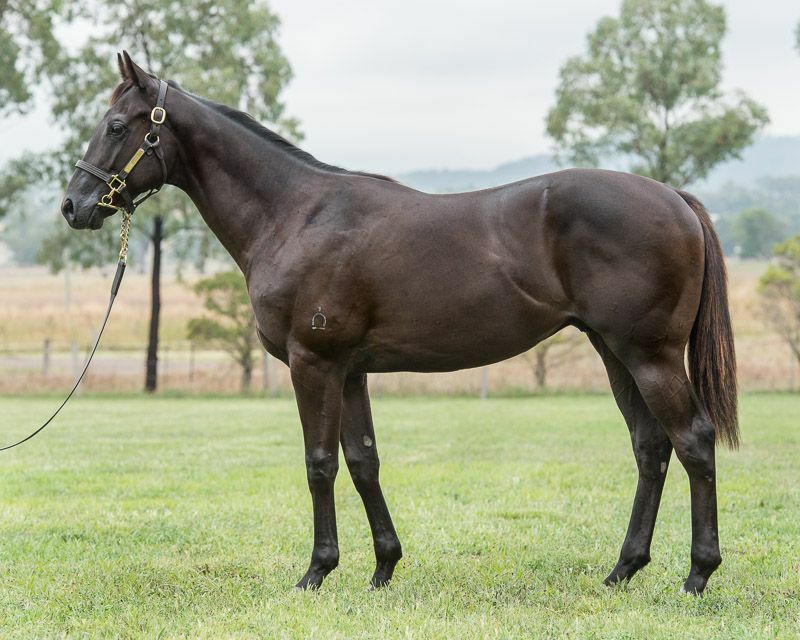 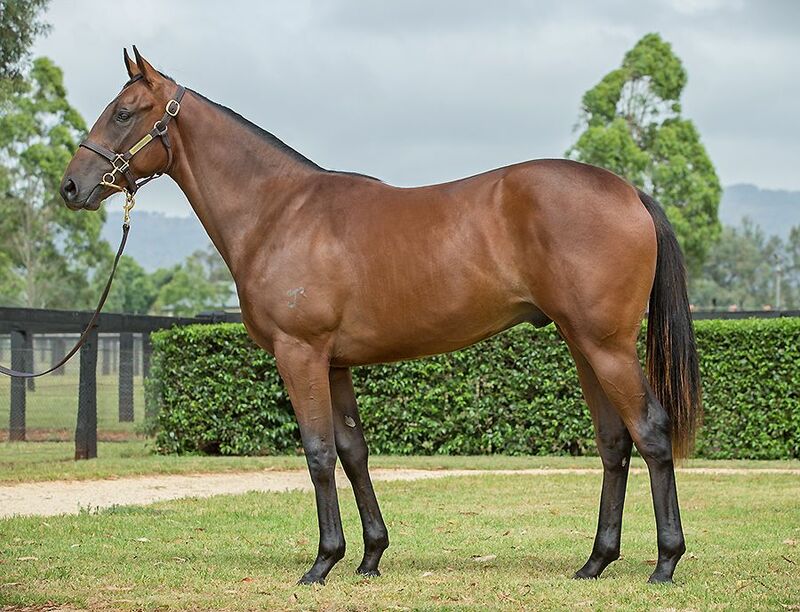 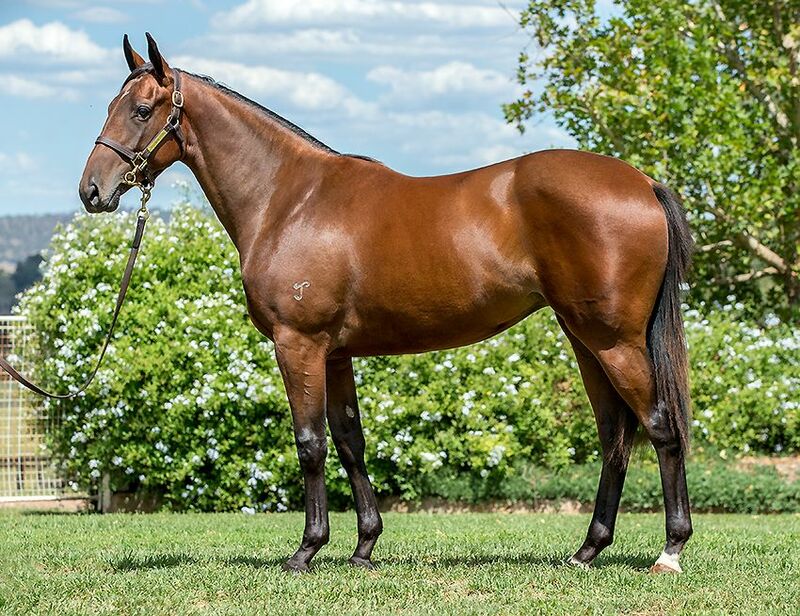 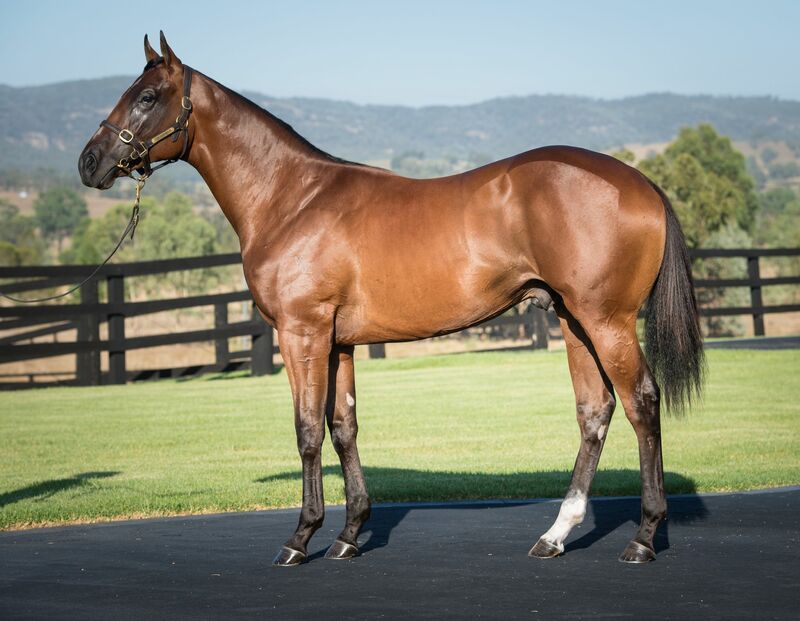 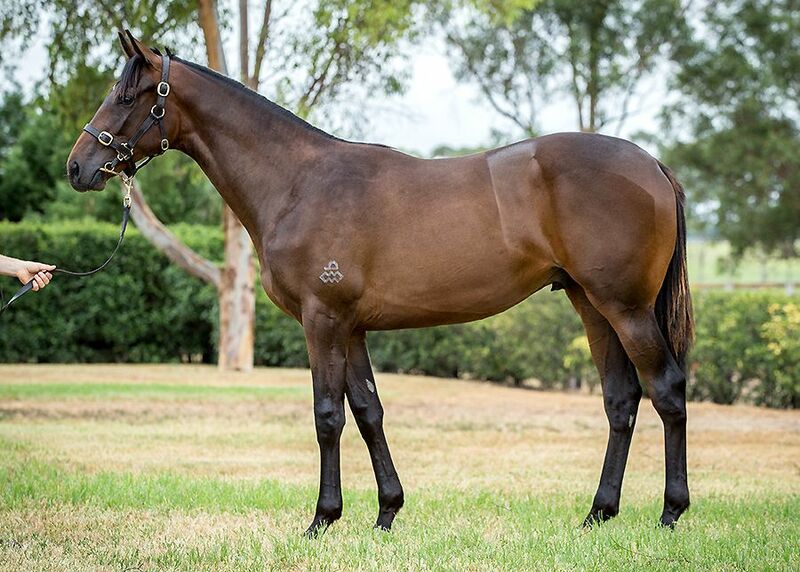 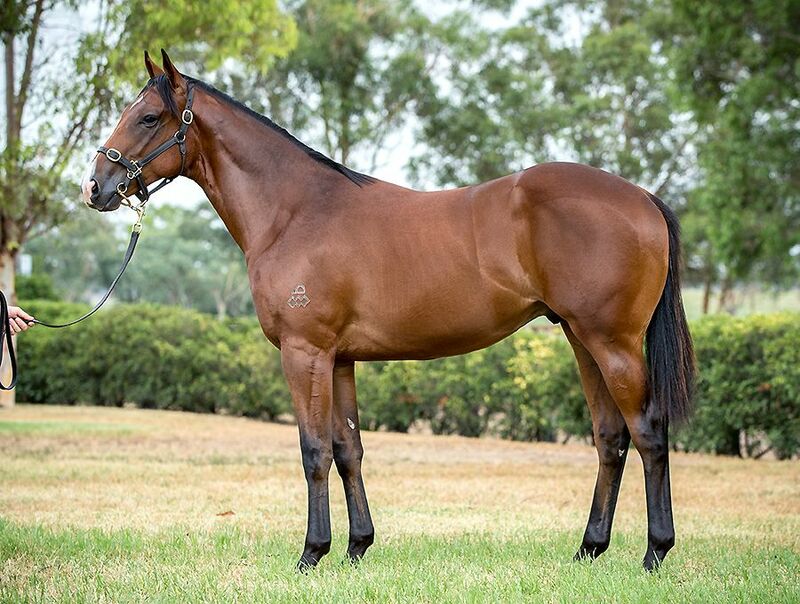 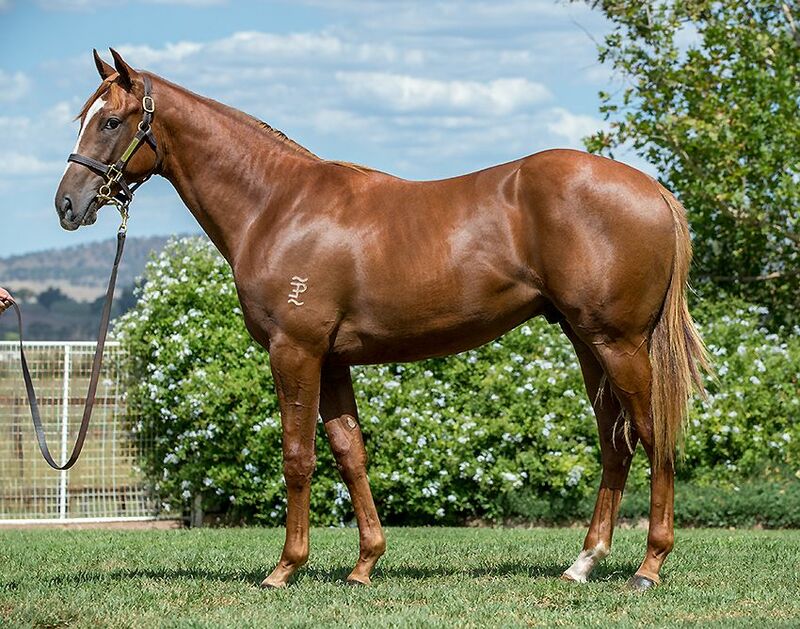 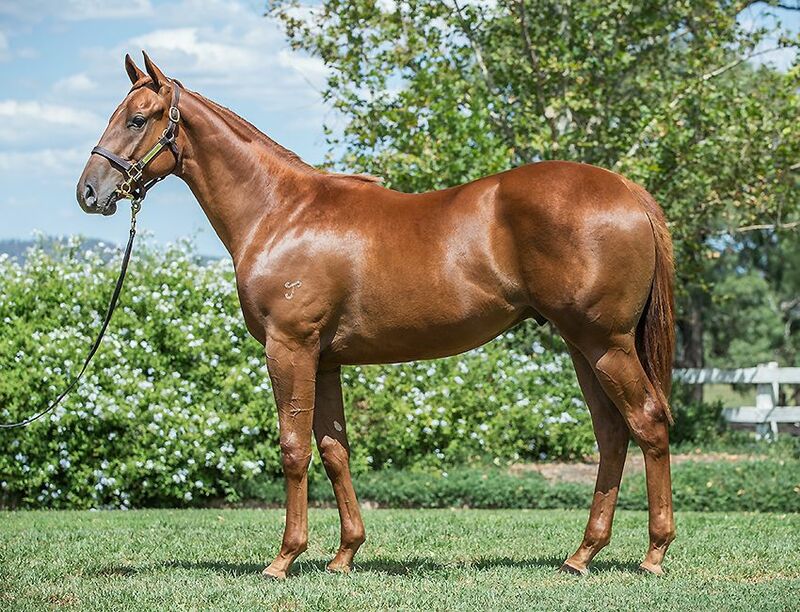 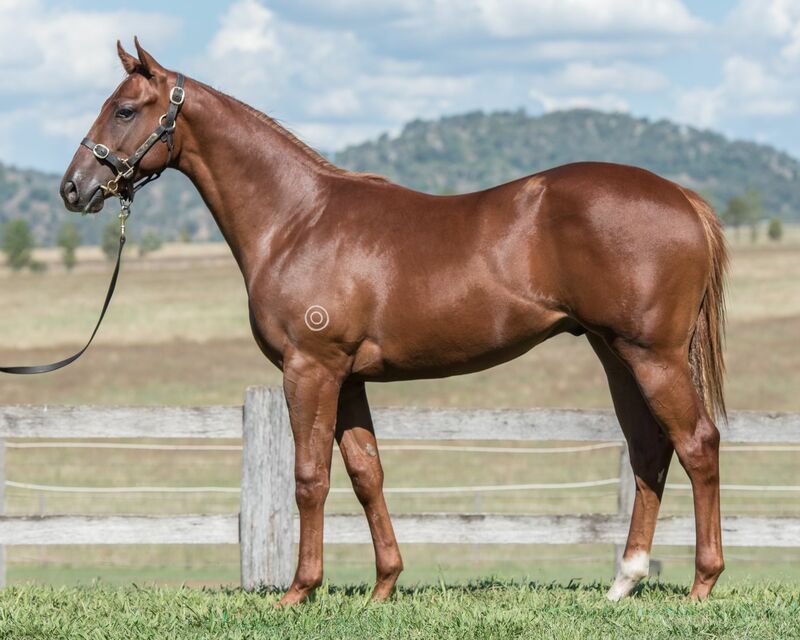 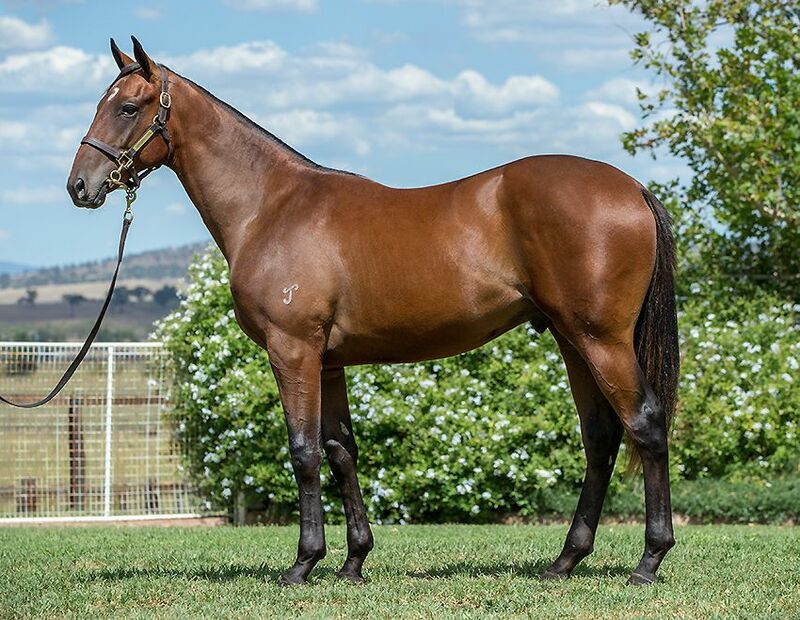 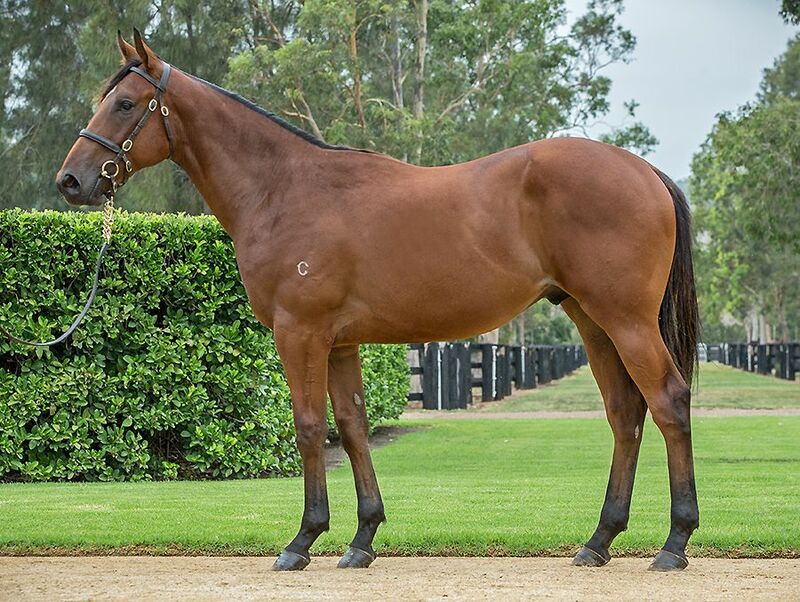 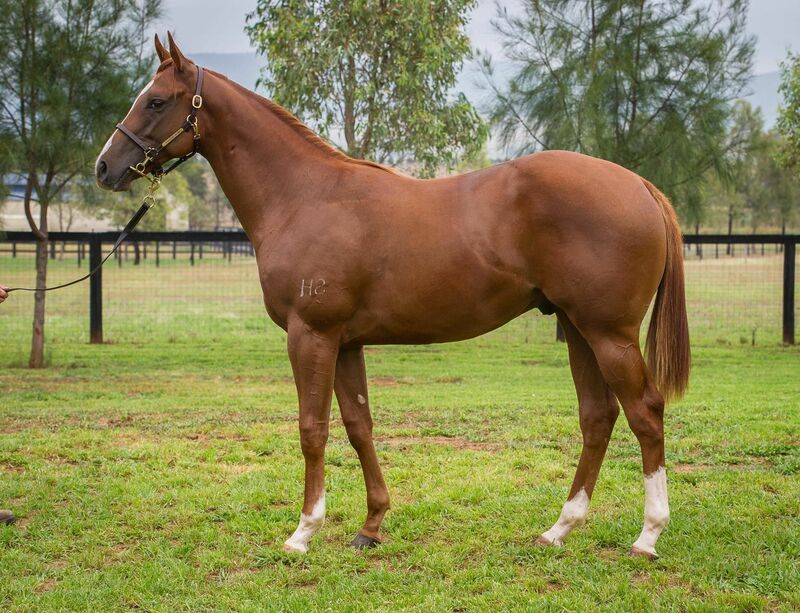 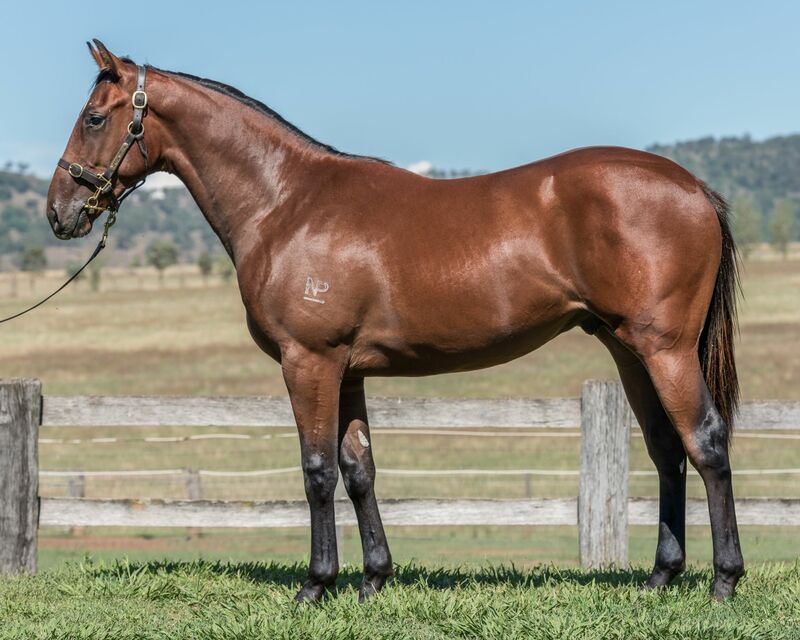 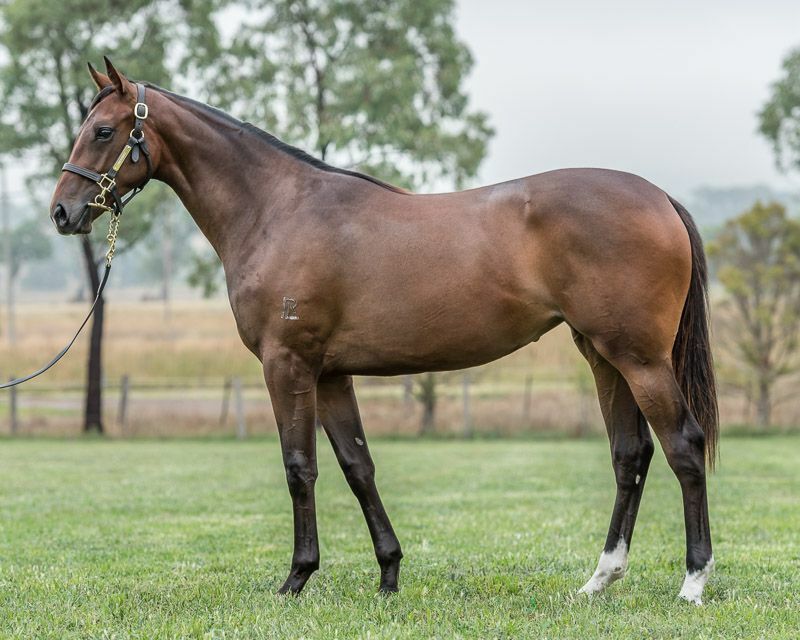 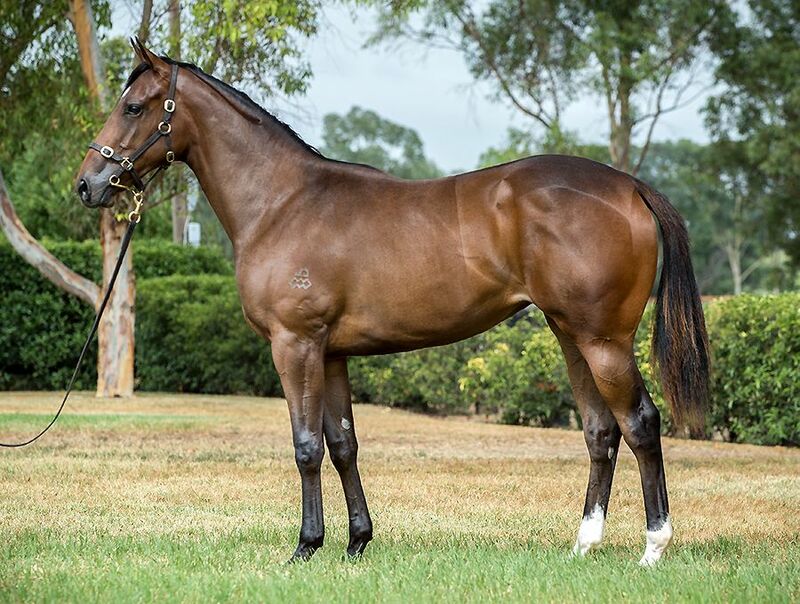 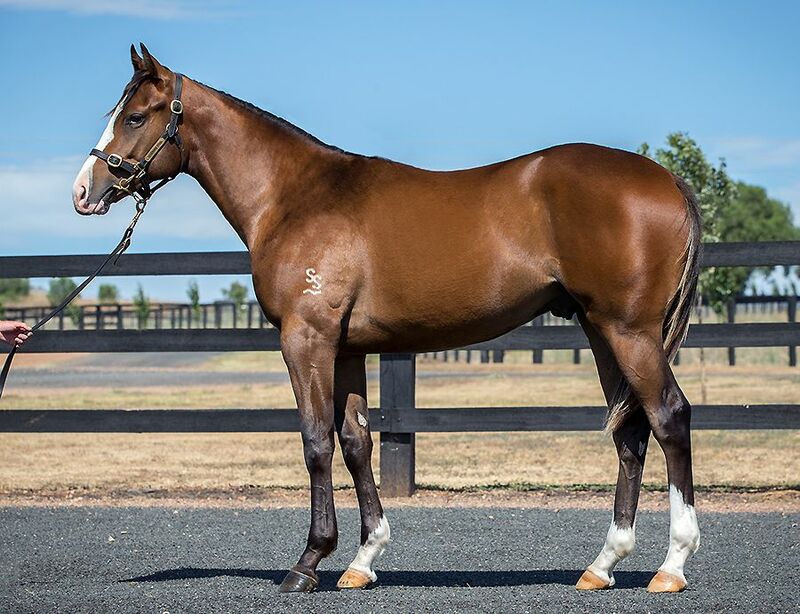 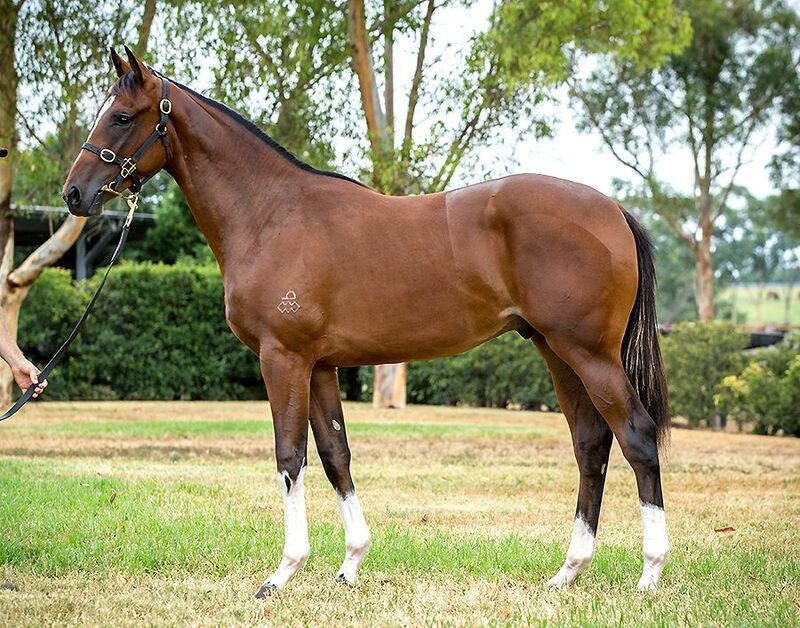 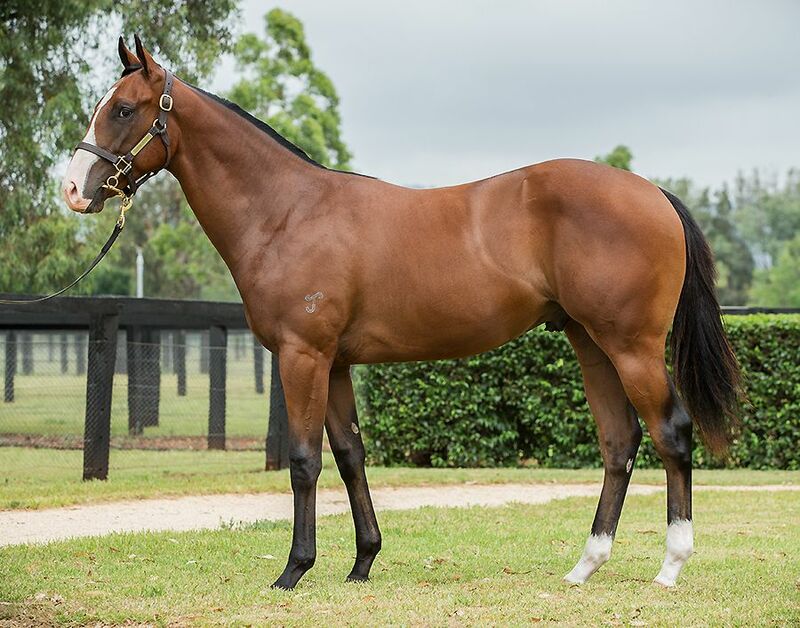 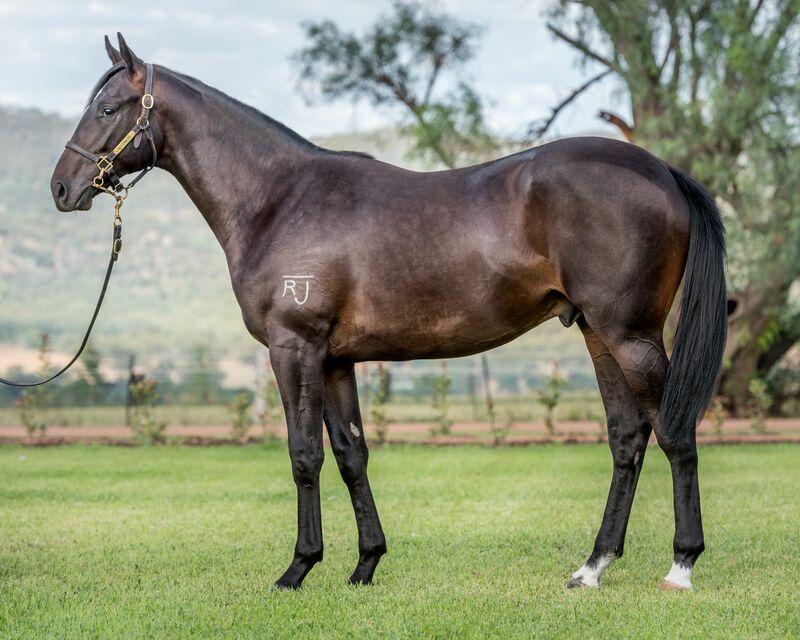 Inglis has started its 150th year in business with a bang, as never-before-seen competition saw this year’s Classic Yearling Sale comfortably finish as the best on record, with almost all key year-on-year indicators on the rise. 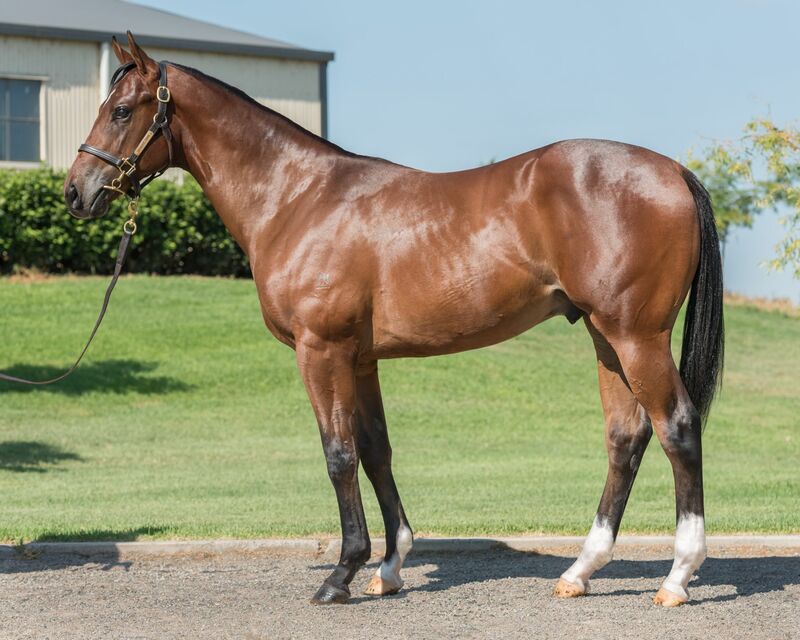 Vendors were the big winners, with 47 finishing the sale on a 100% clearance rate. 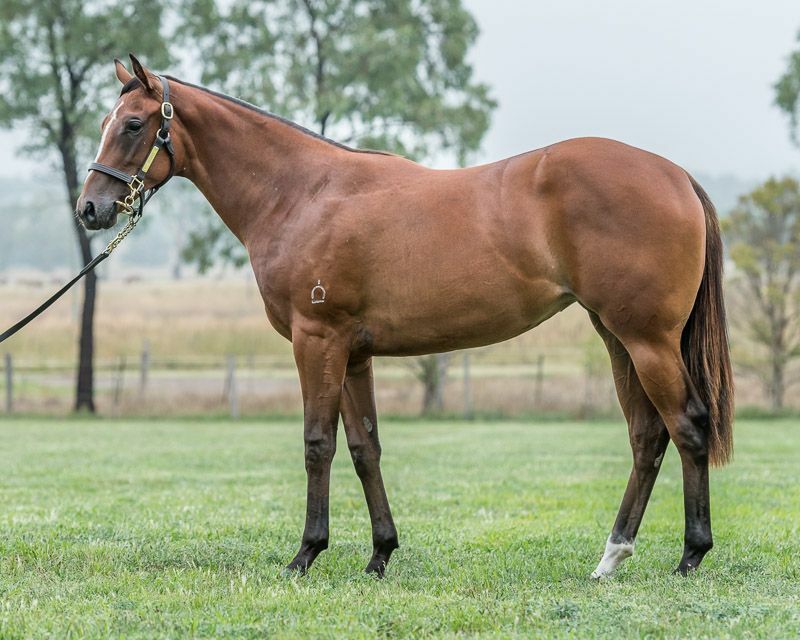 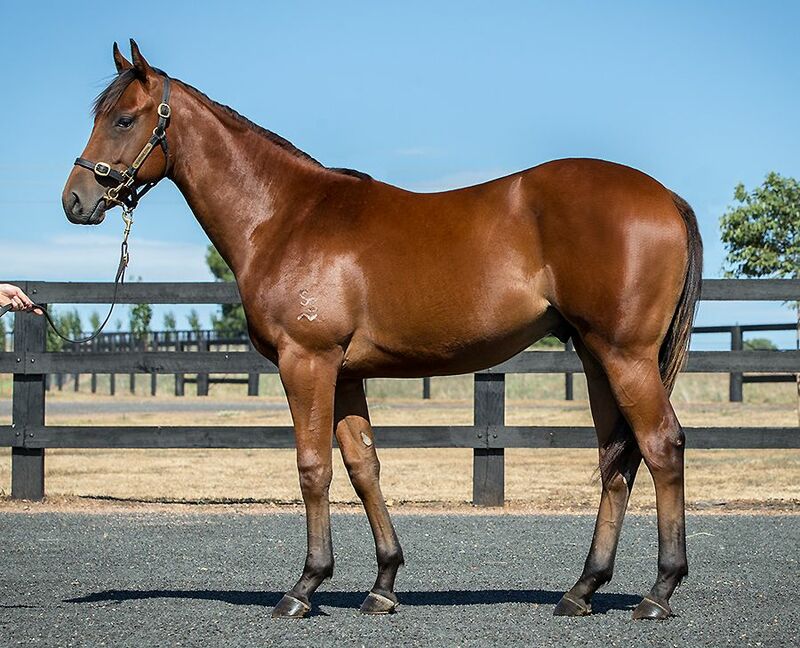 Of those, Yarraman Park, Bhima Thoroughbreds and Newgate Farm were the most successful, selling all 19, 18 and 17 respectively in their drafts. 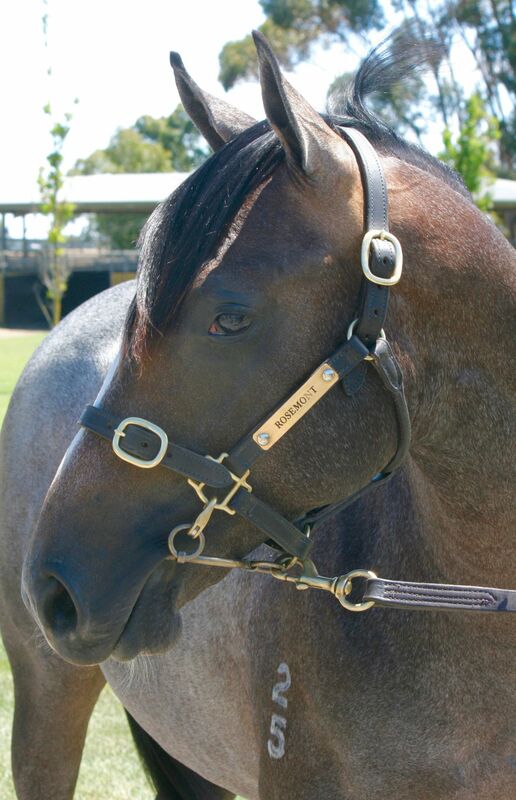 The leading vendor by average (with three or more sold) was Tyreel Stud, selling seven Lots at an average of $198,667. 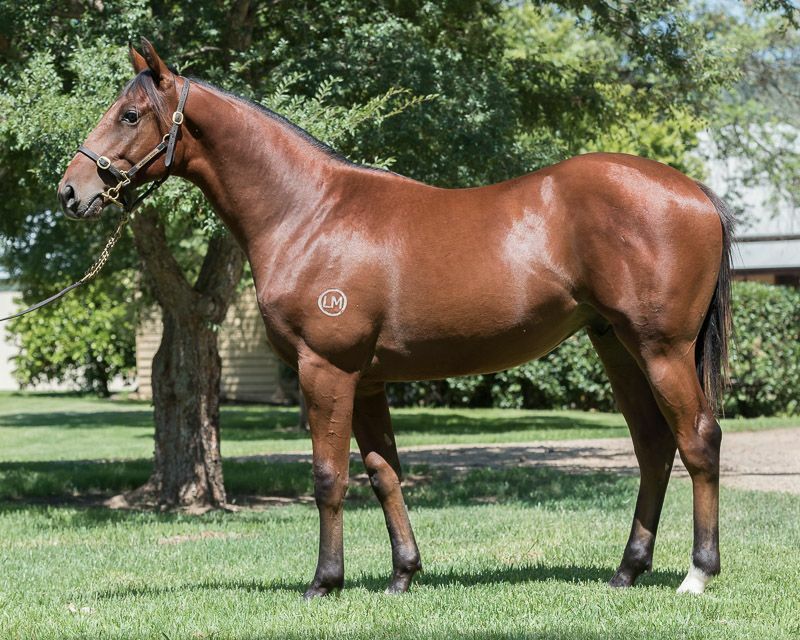 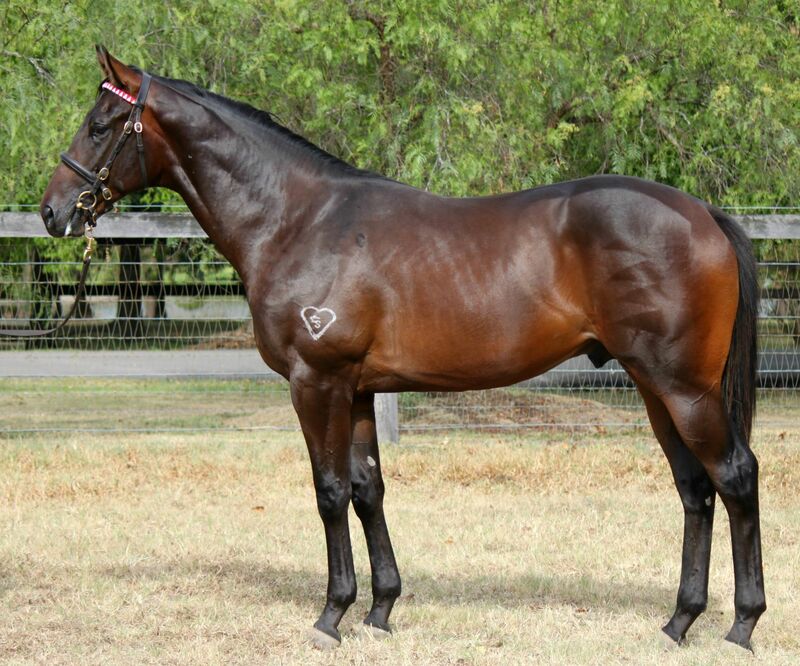 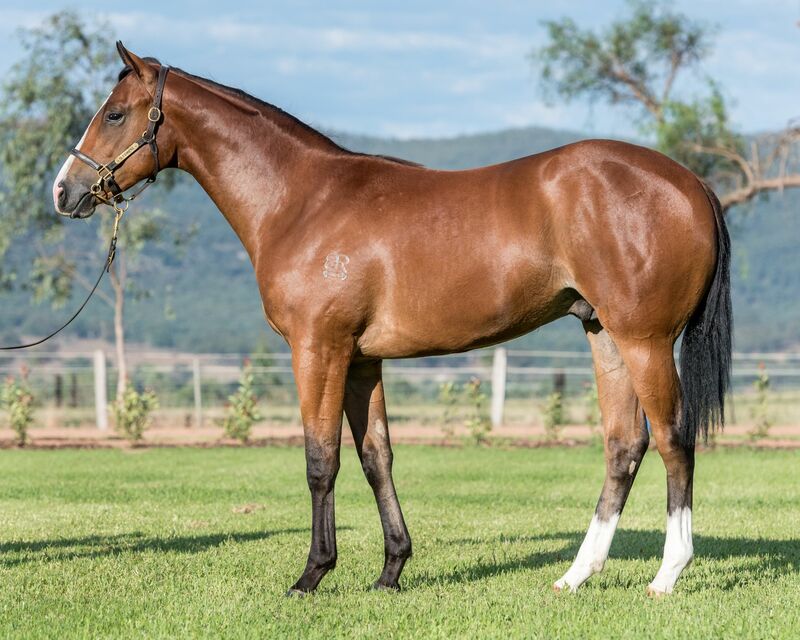 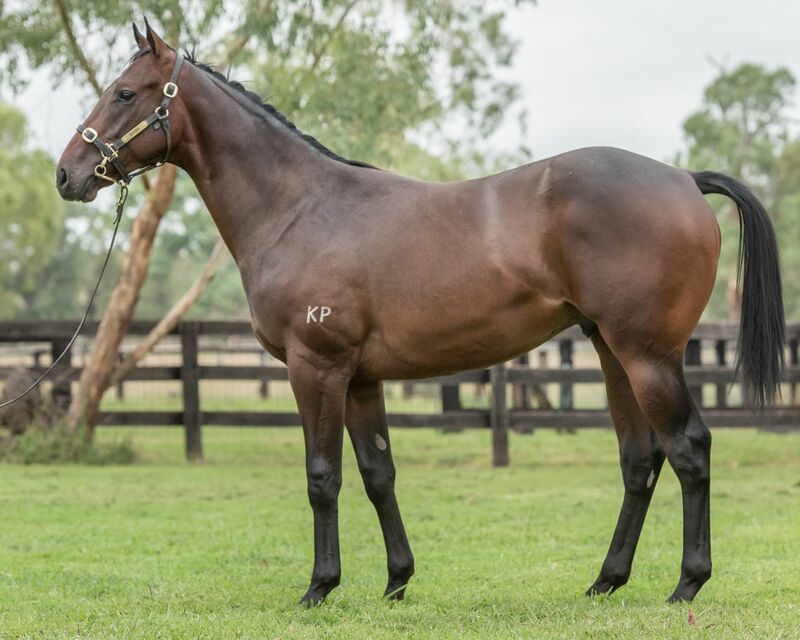 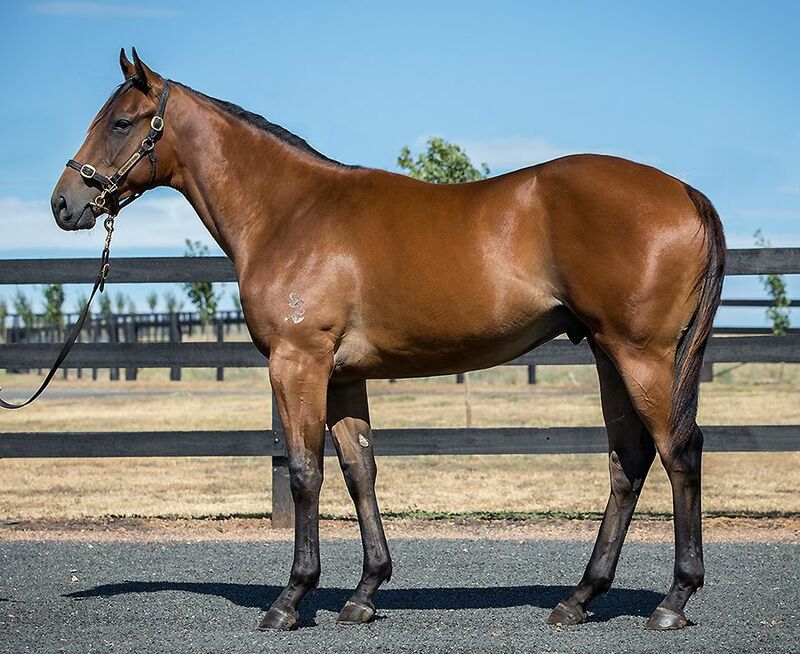 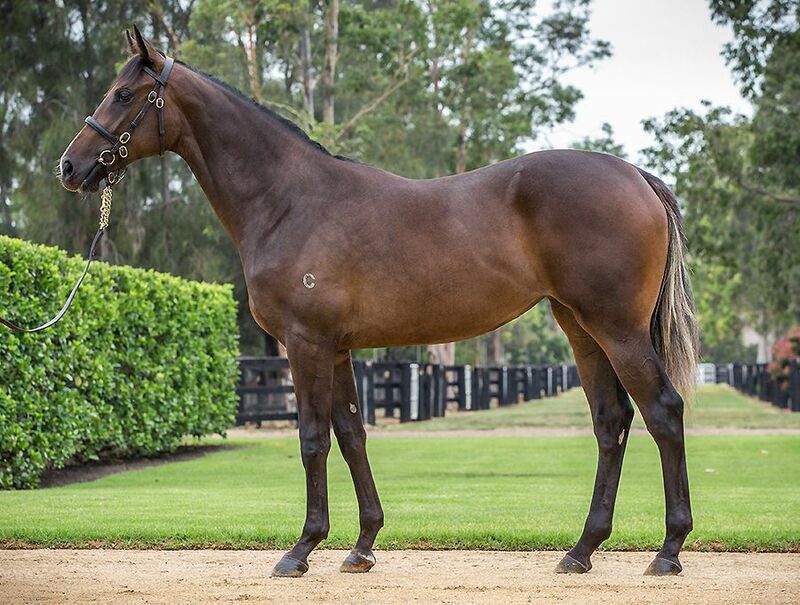 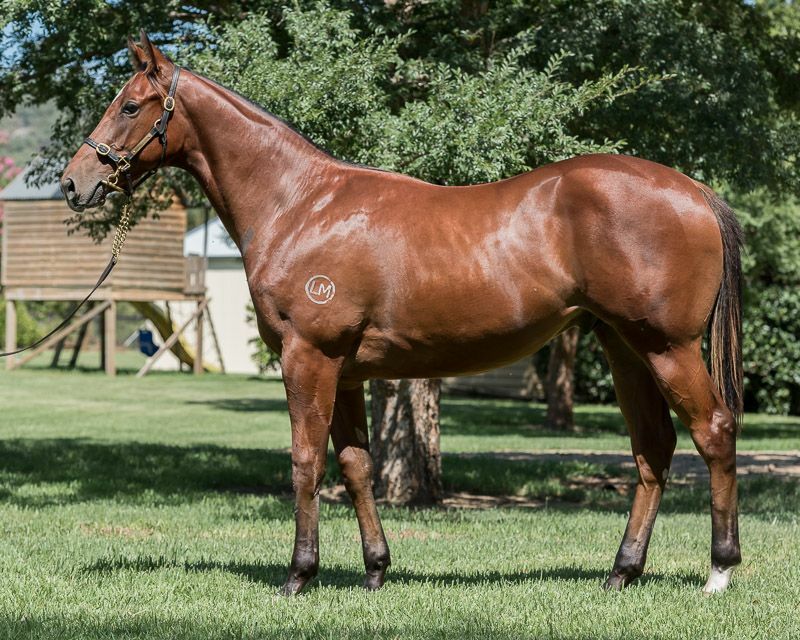 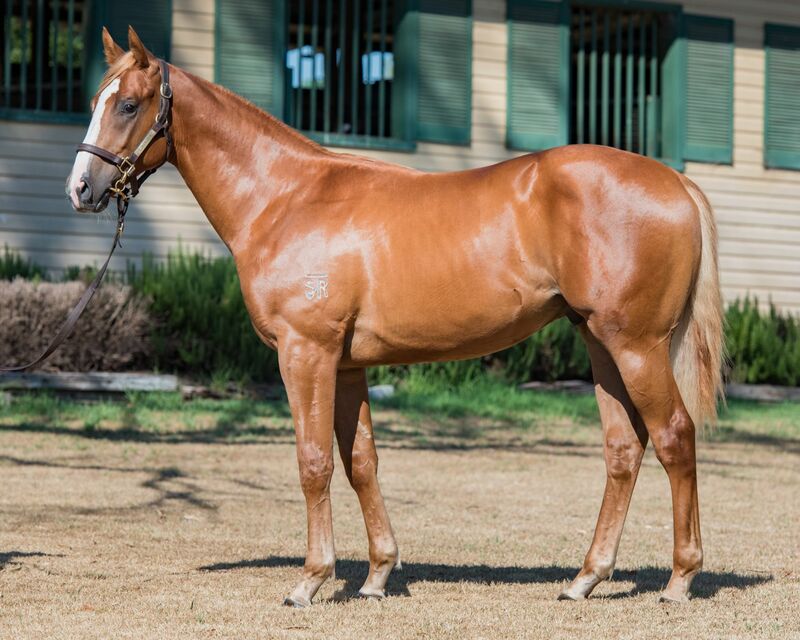 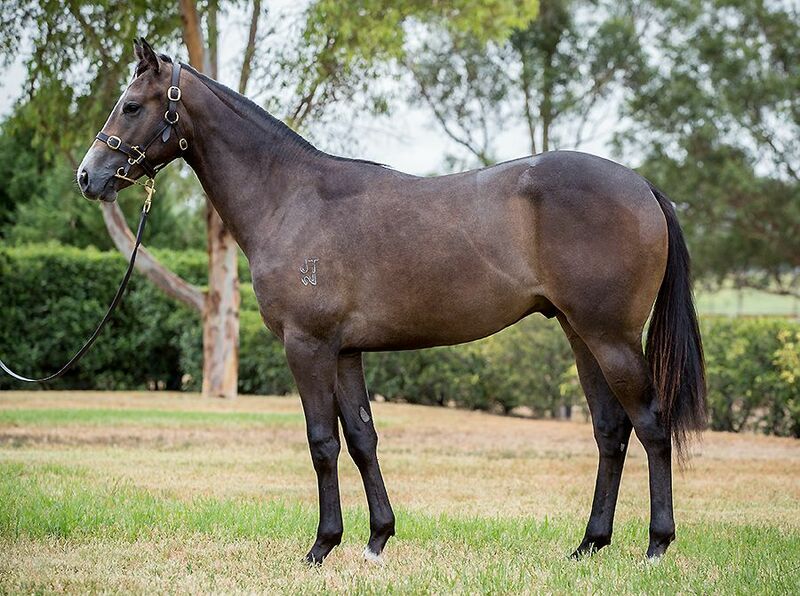 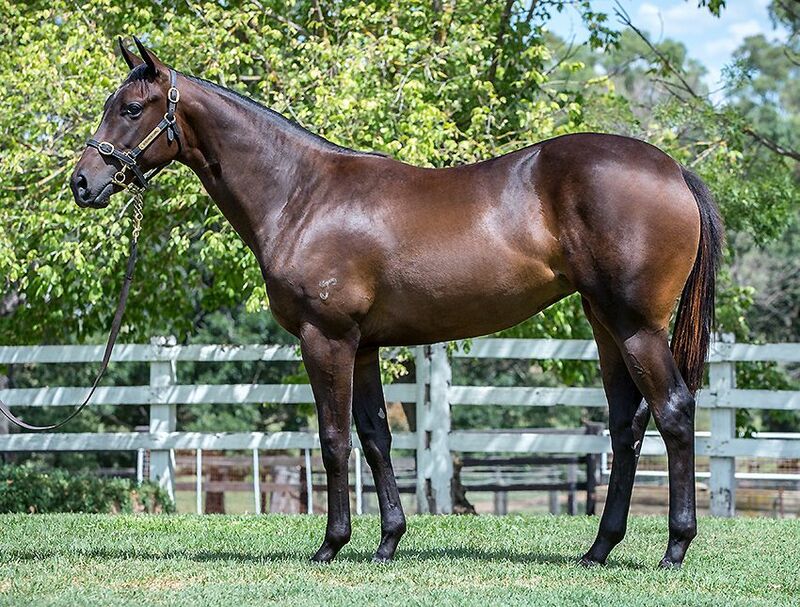 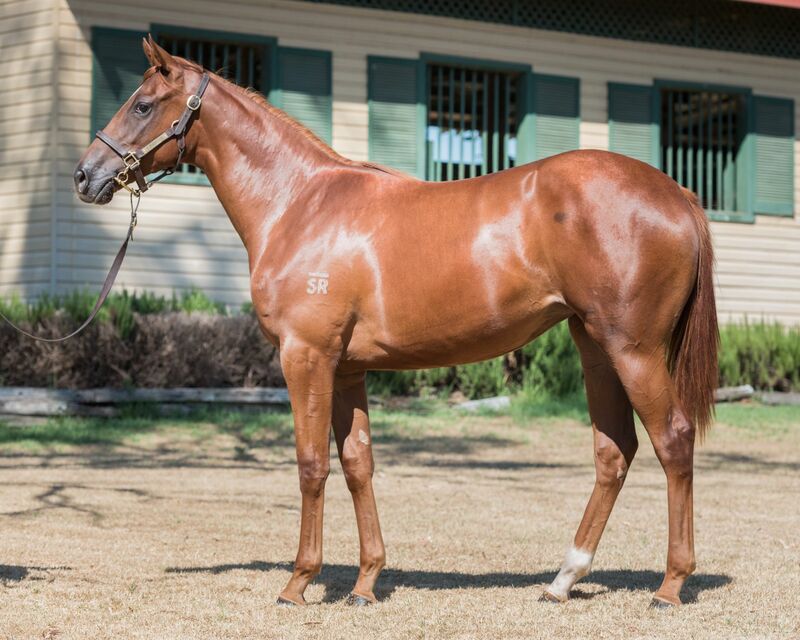 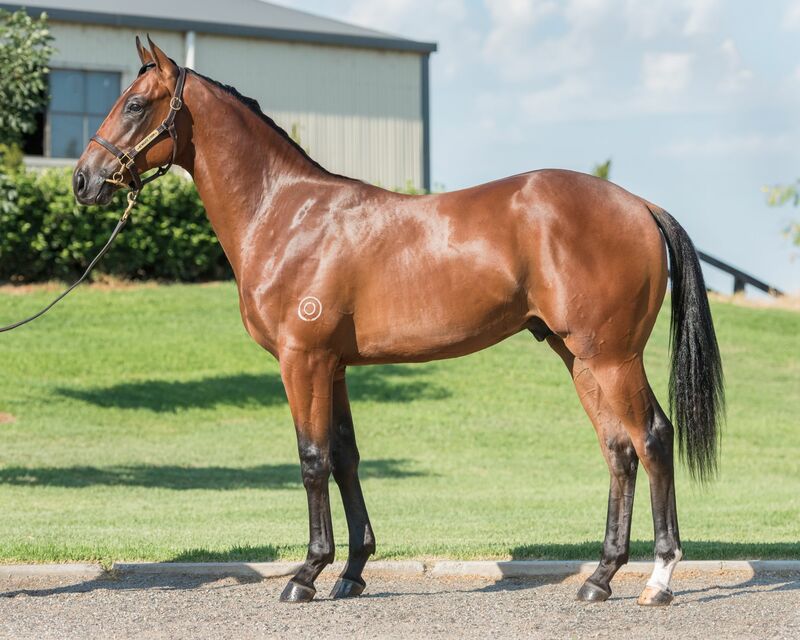 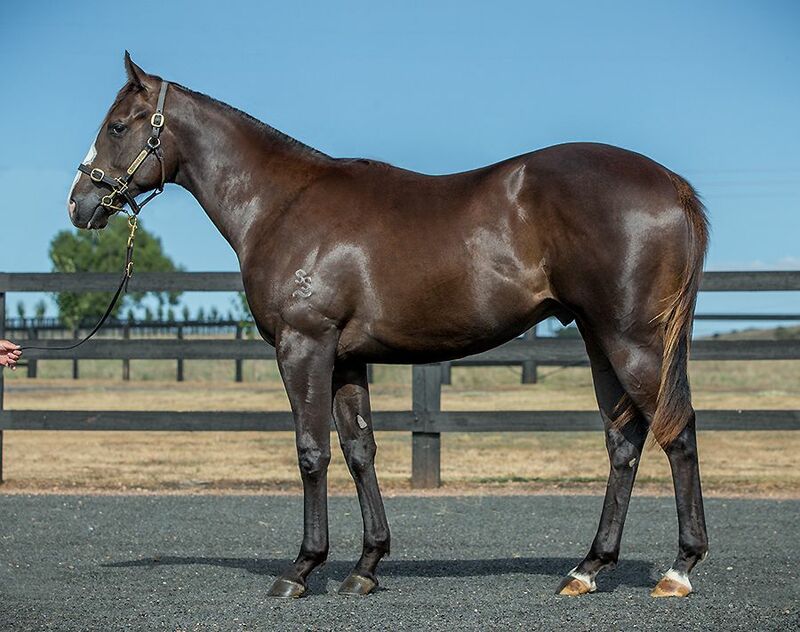 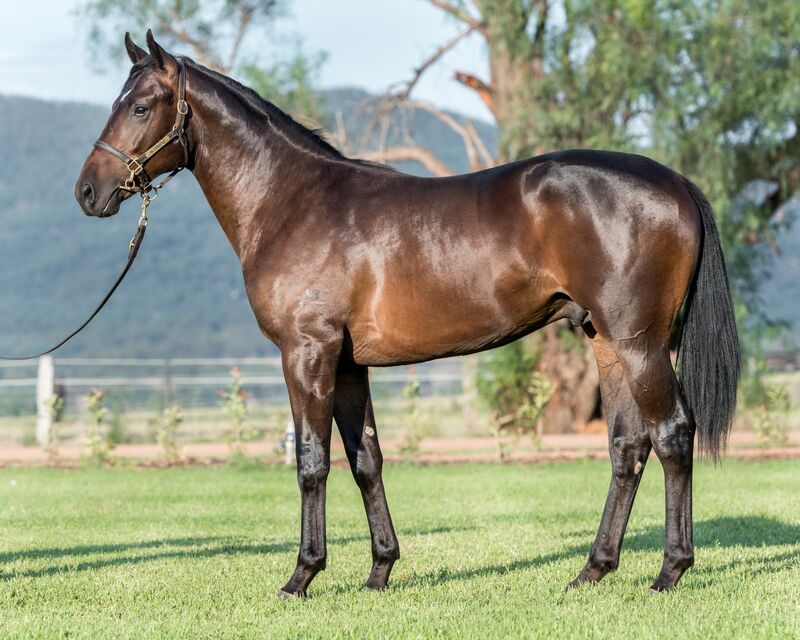 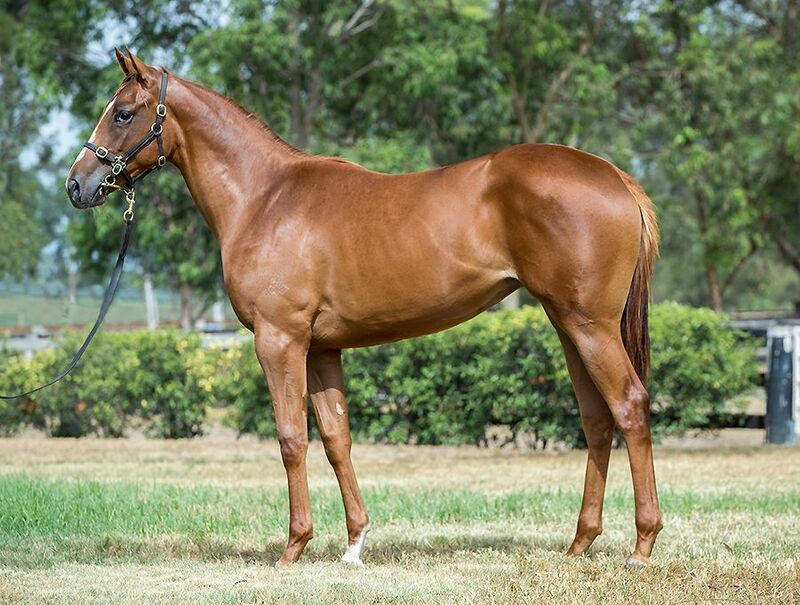 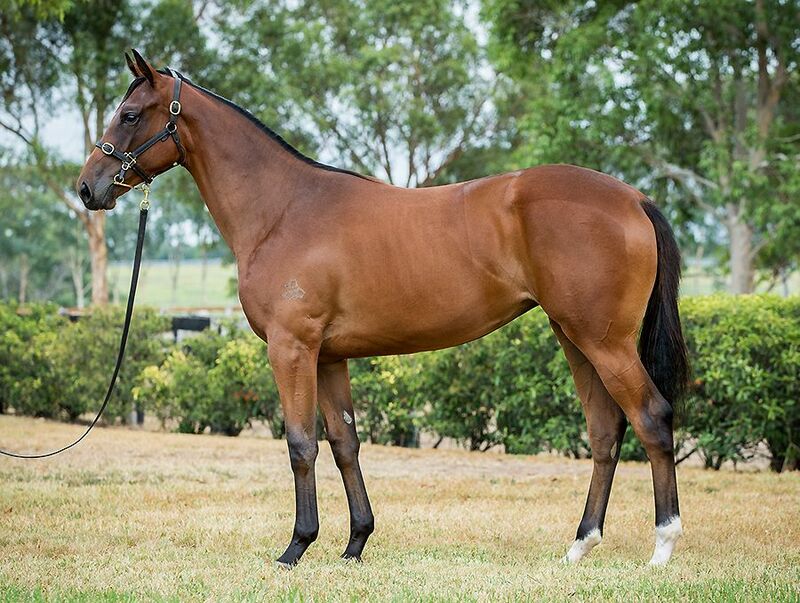 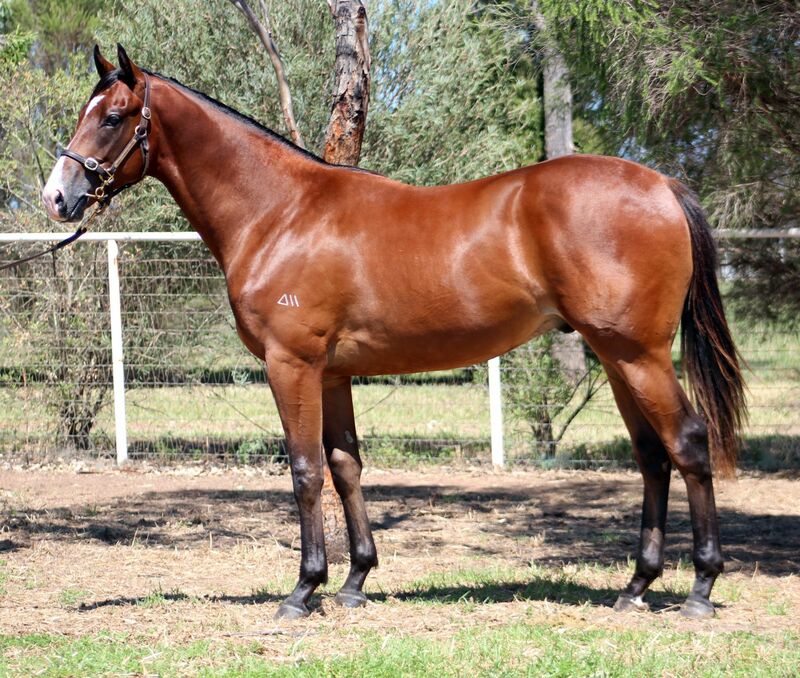 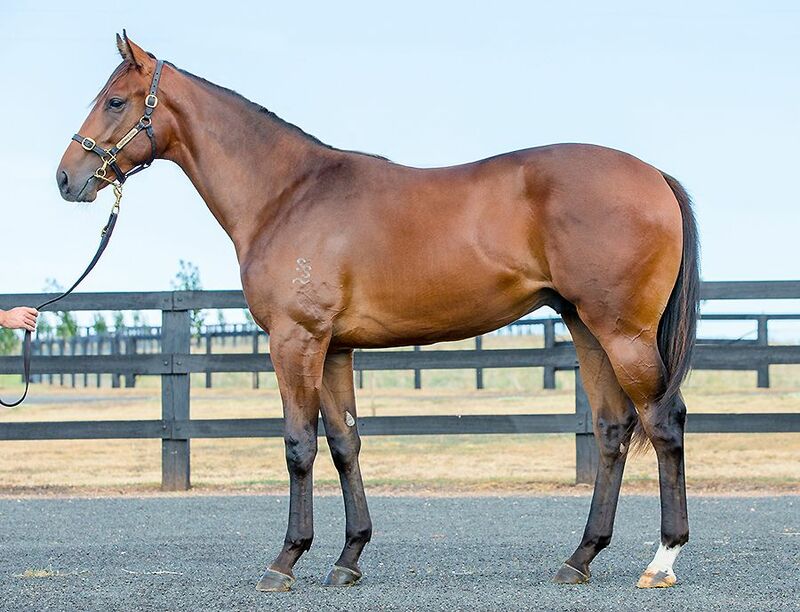 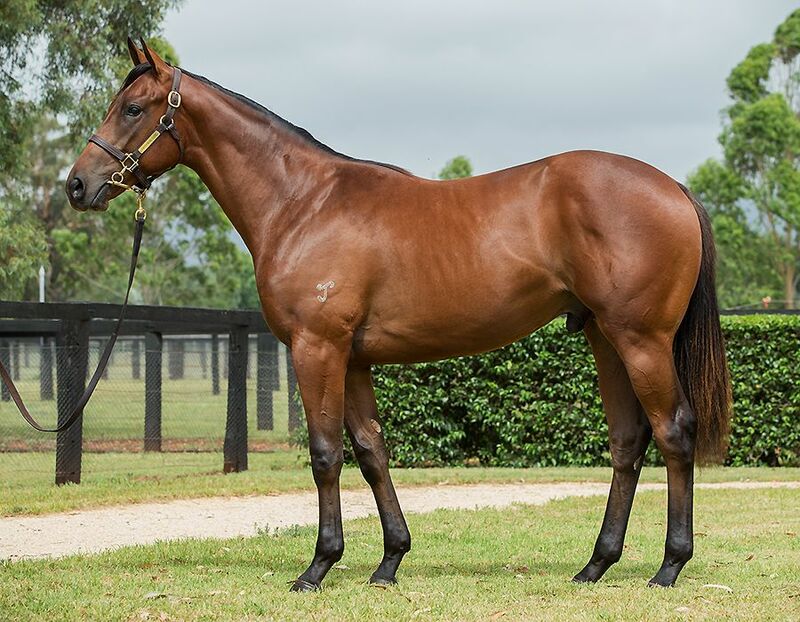 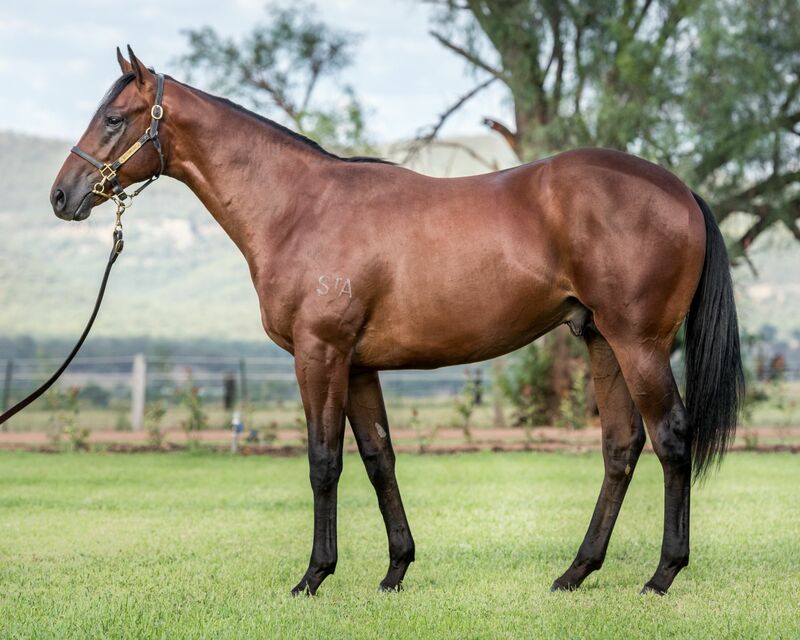 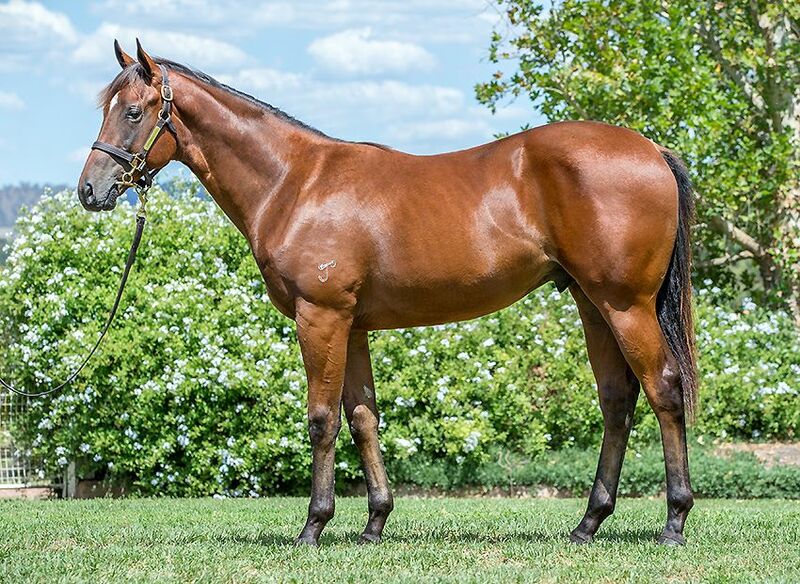 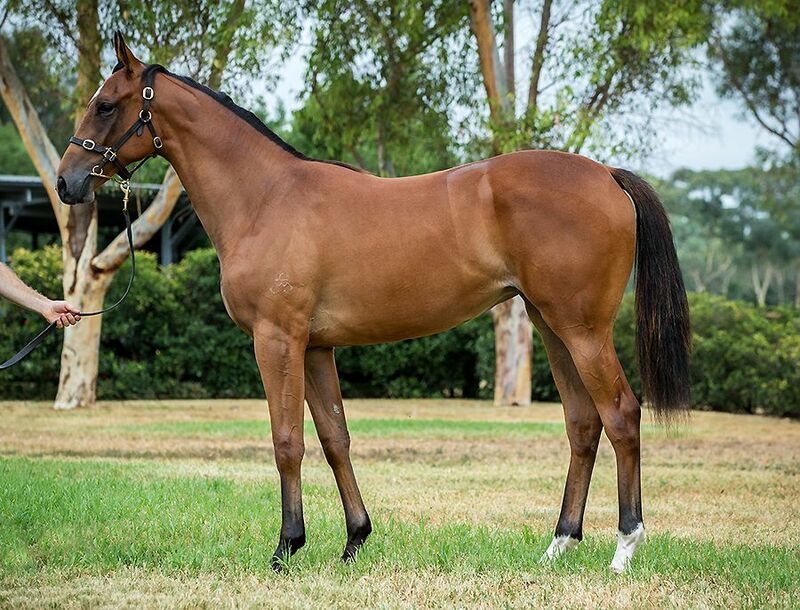 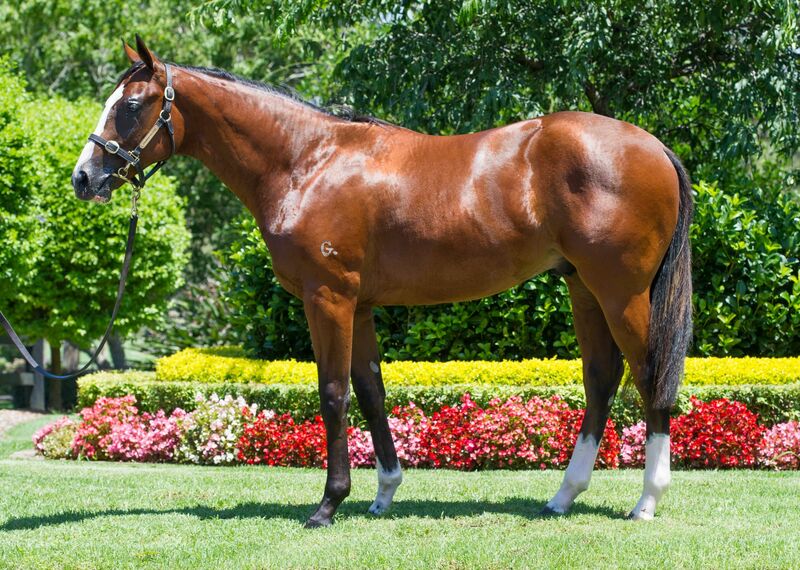 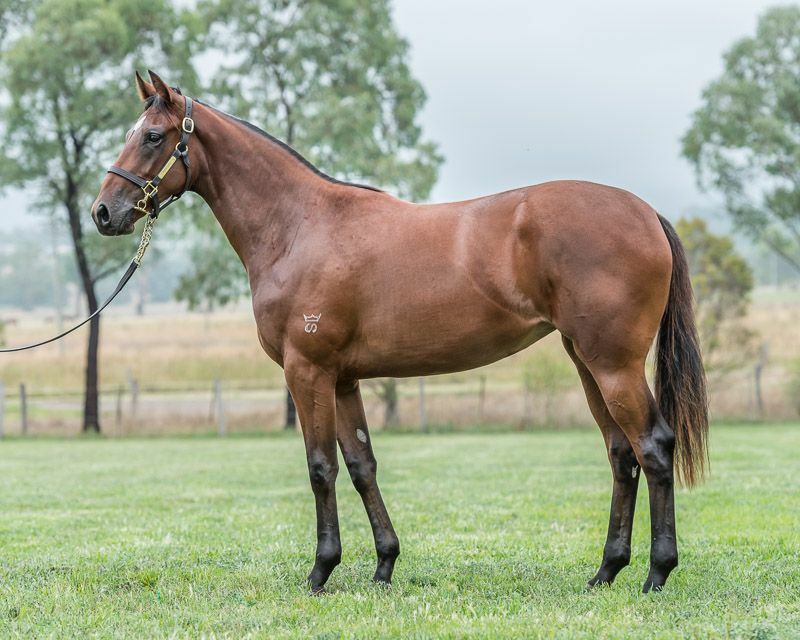 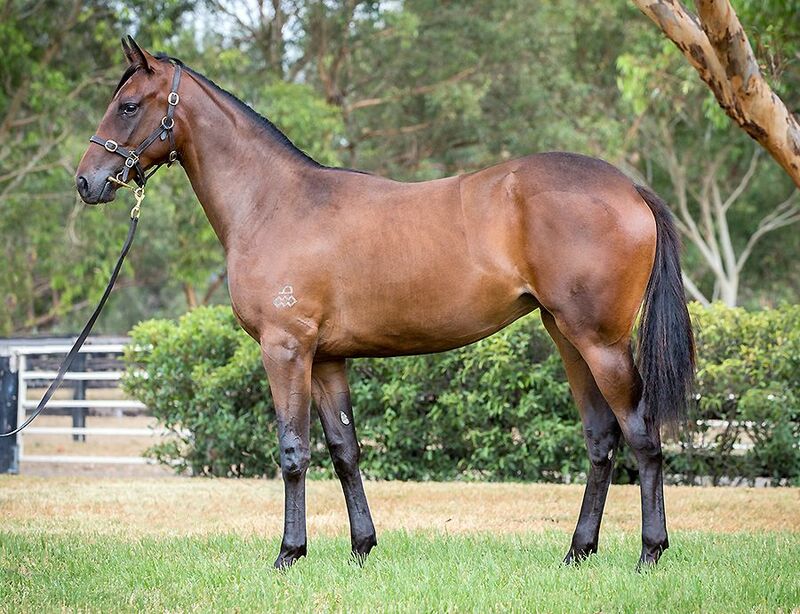 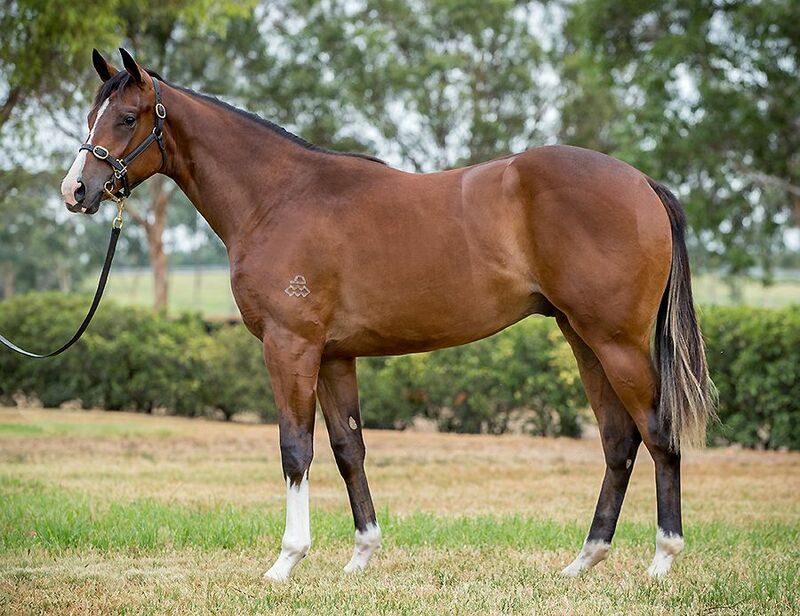 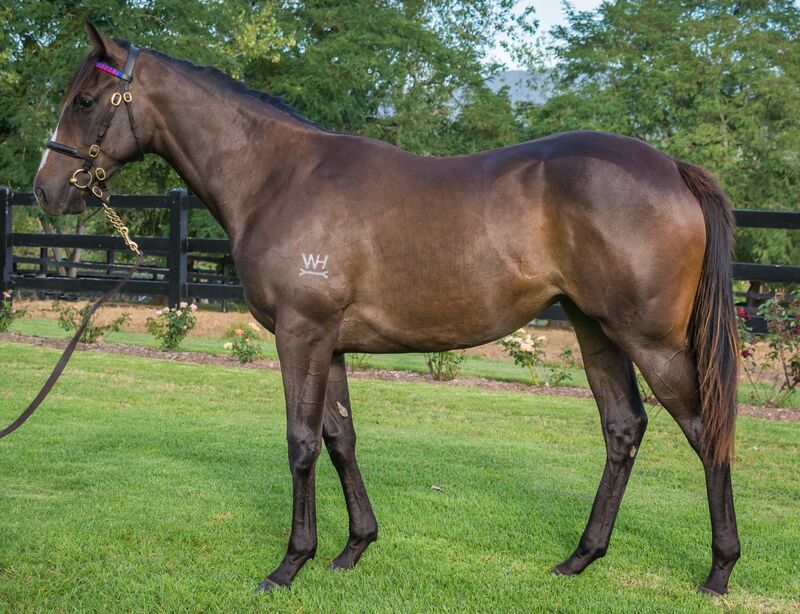 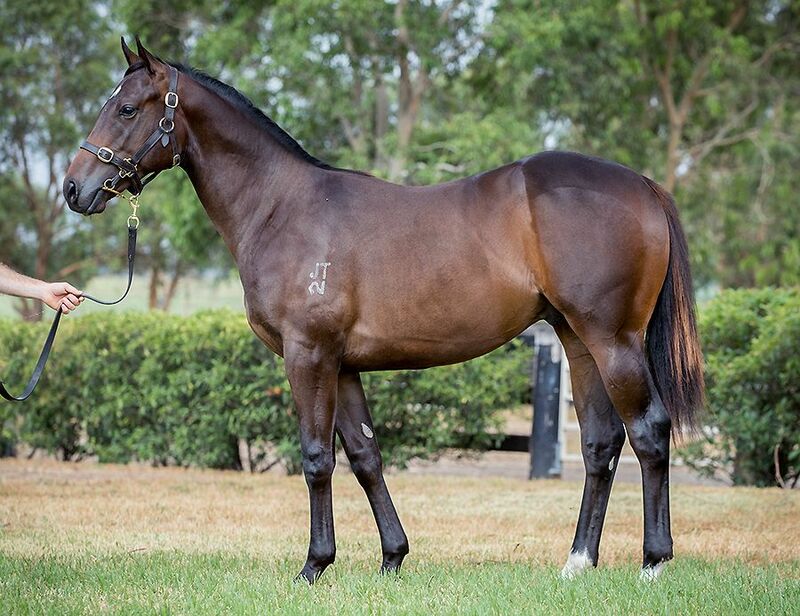 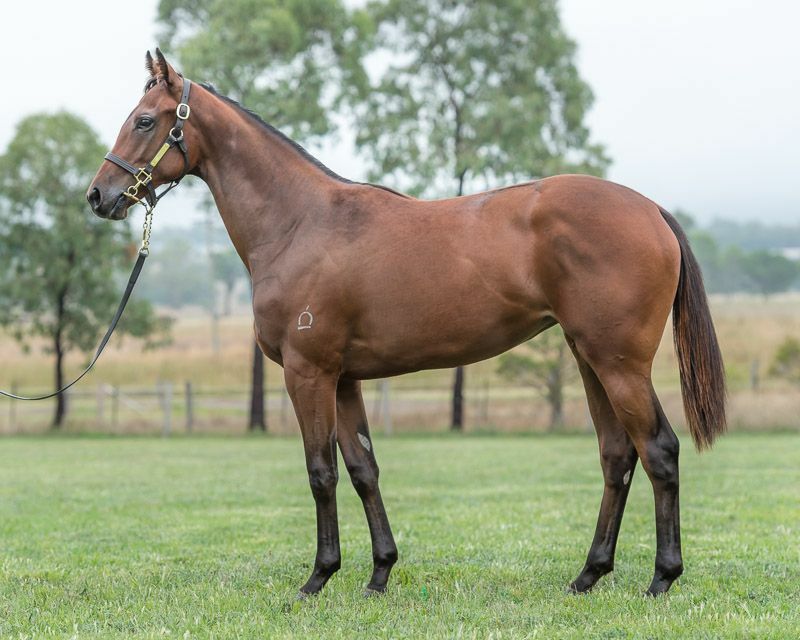 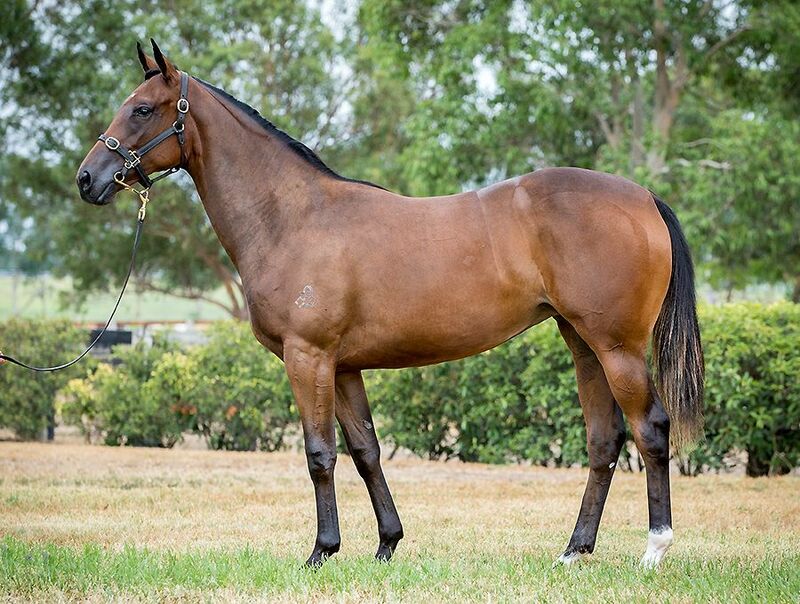 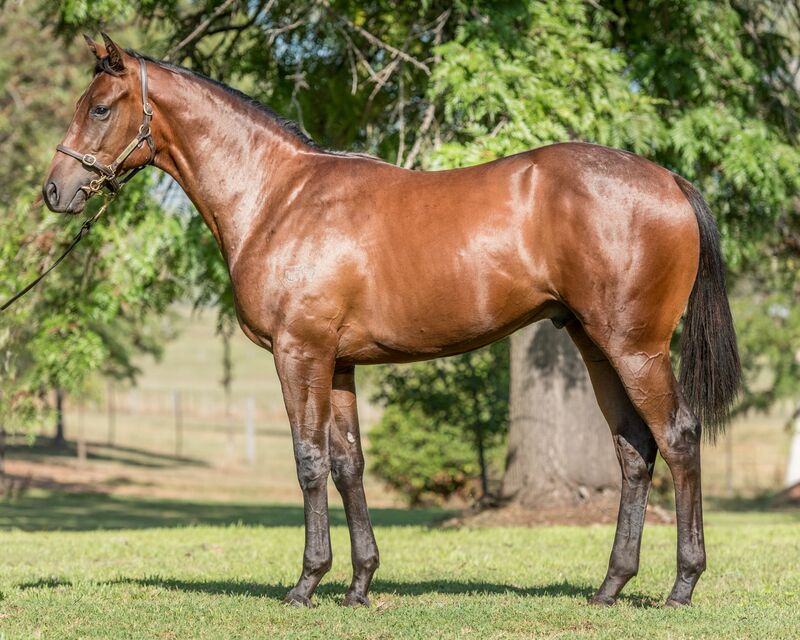 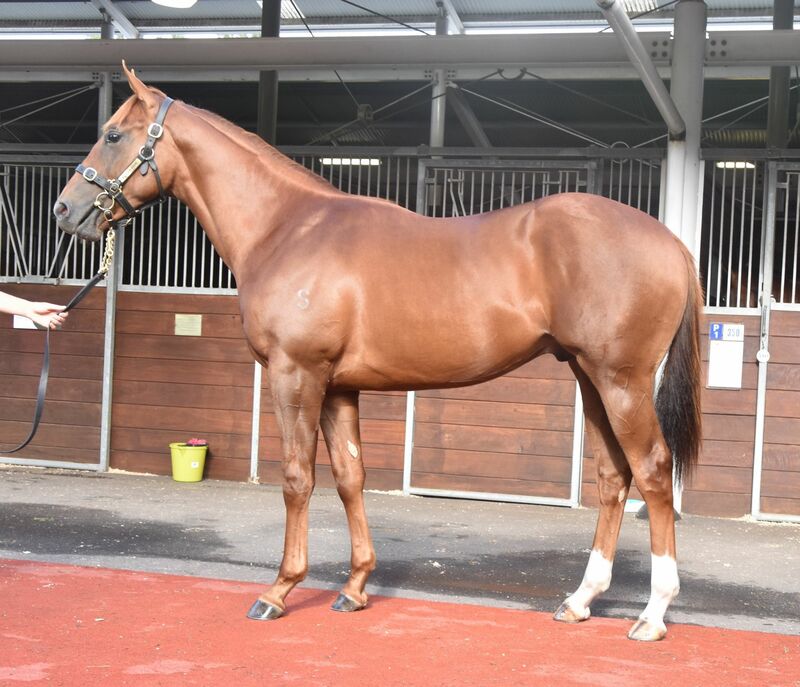 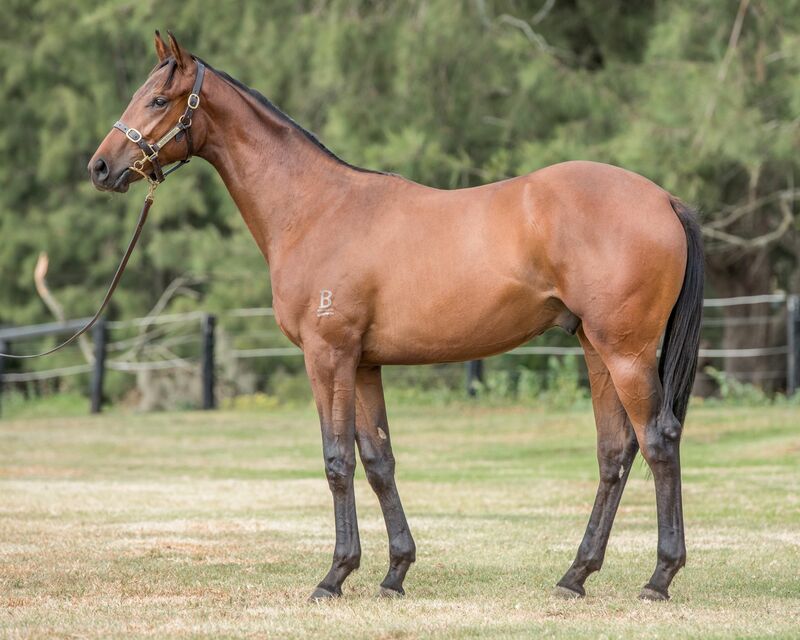 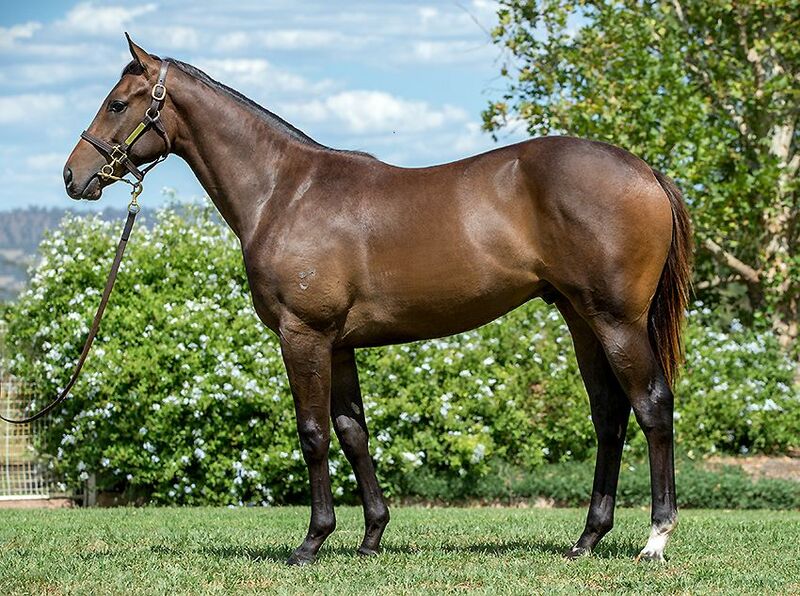 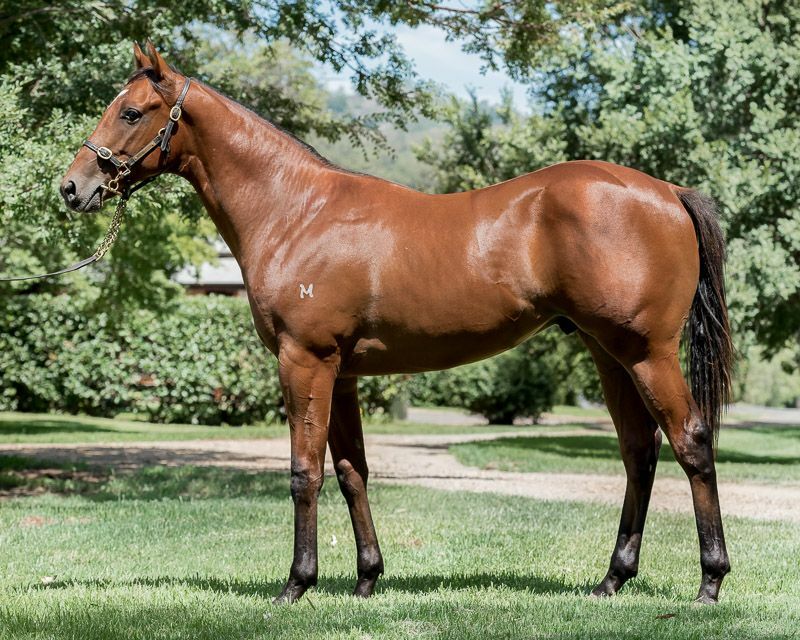 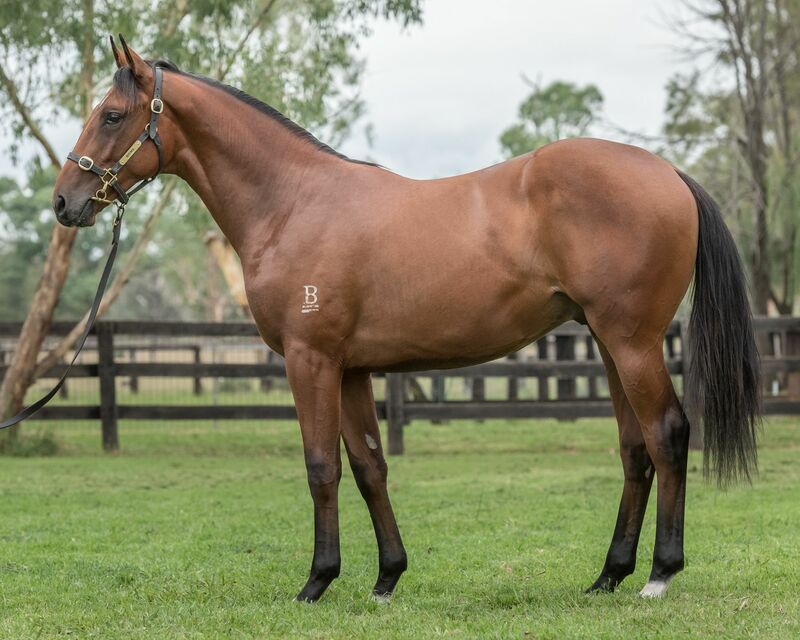 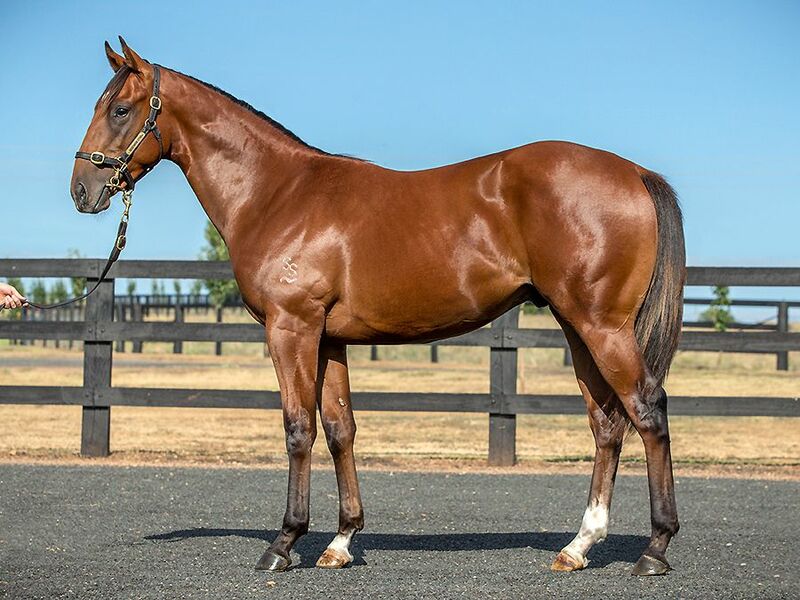 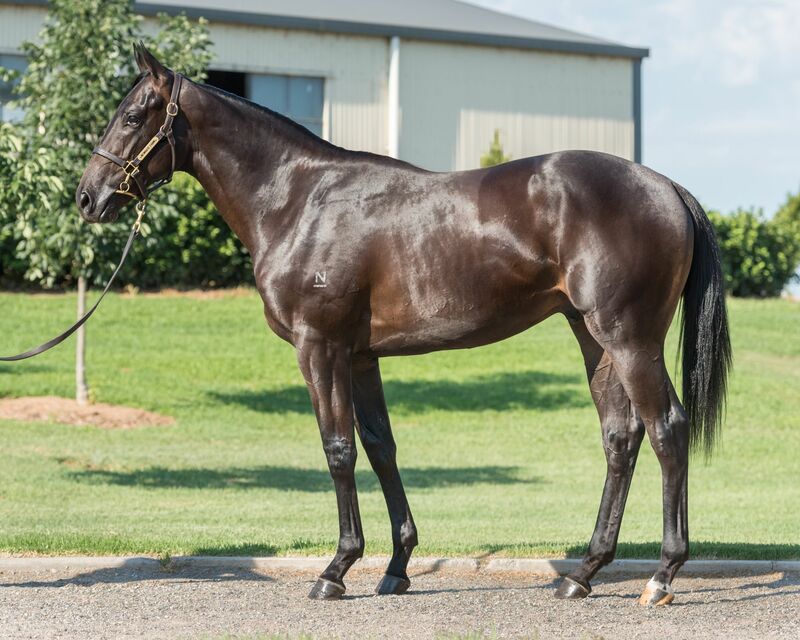 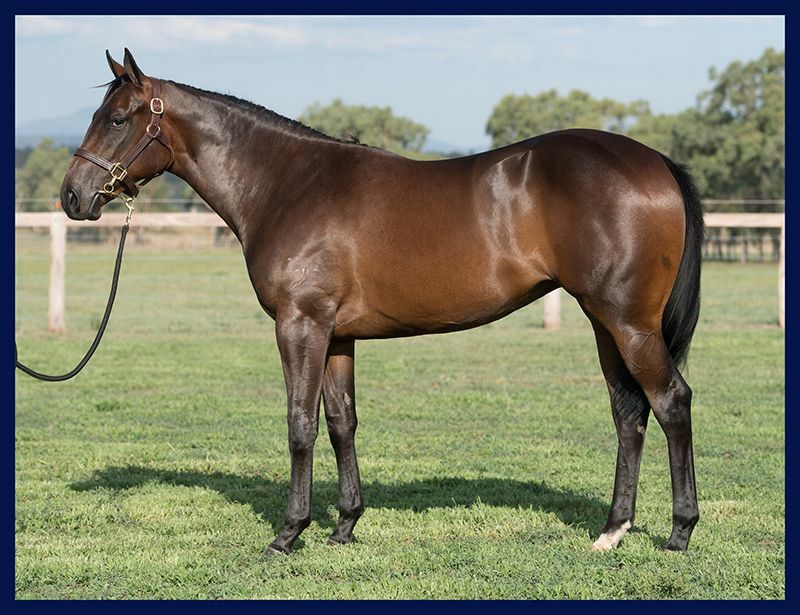 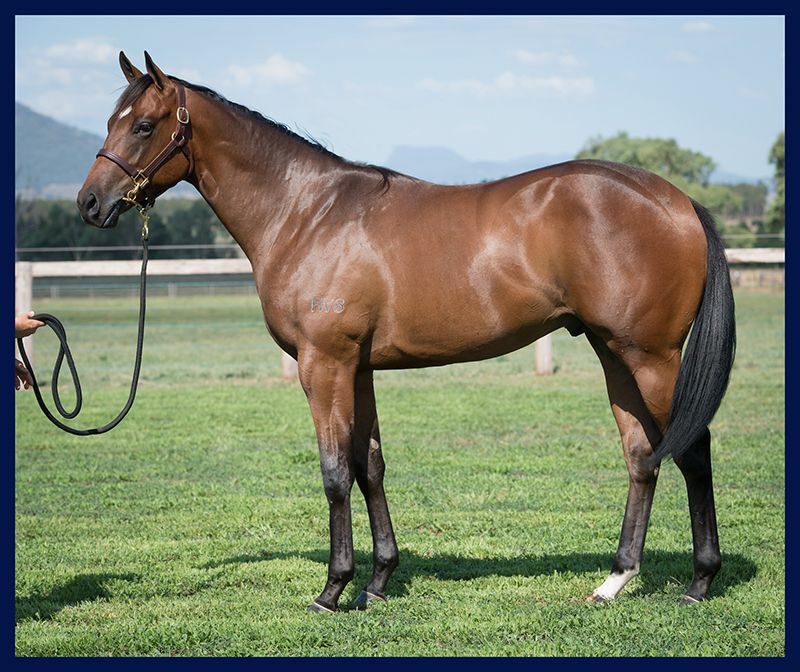 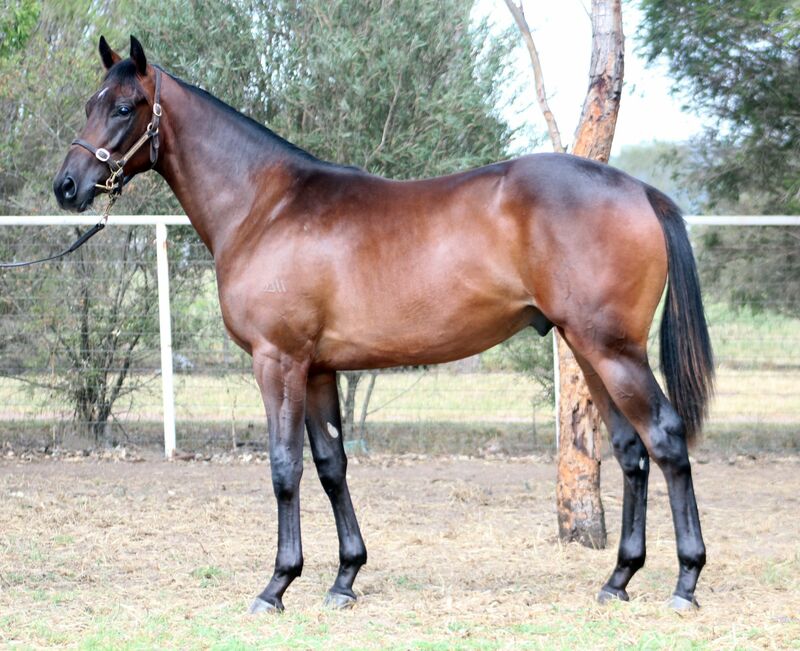 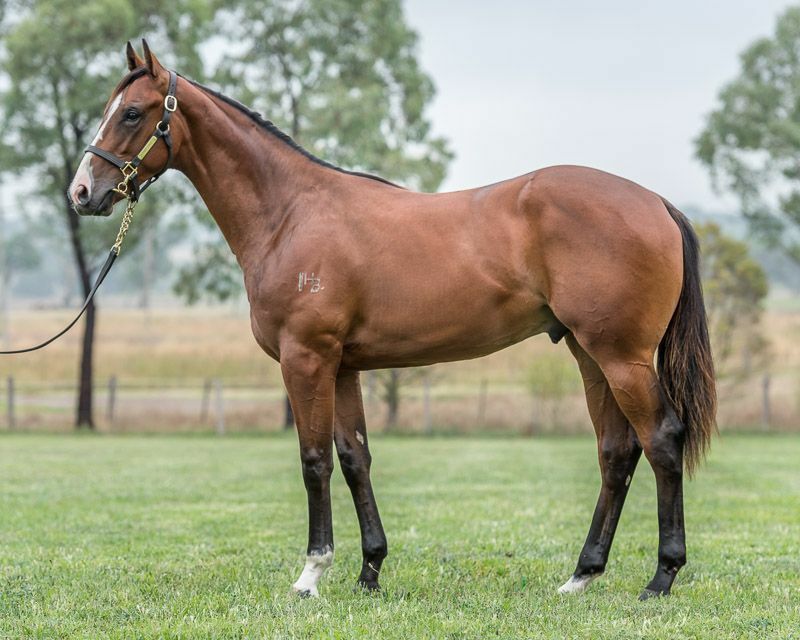 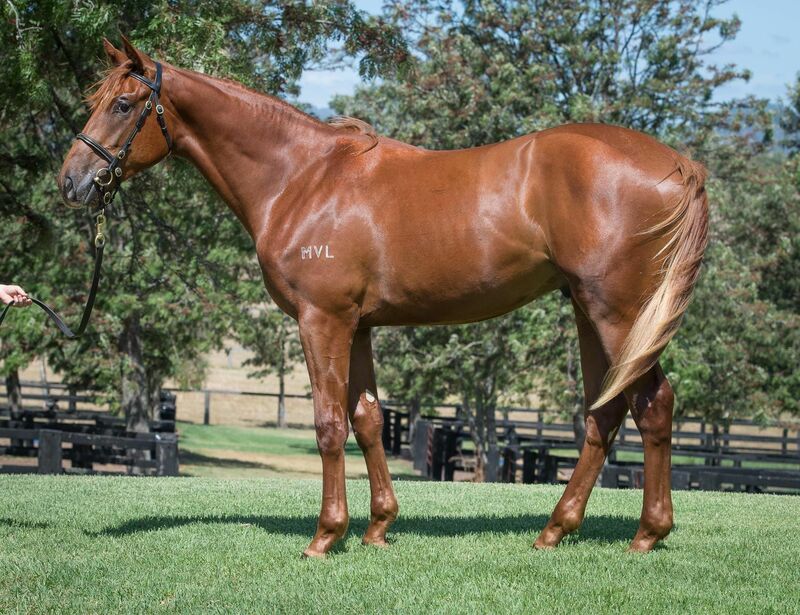 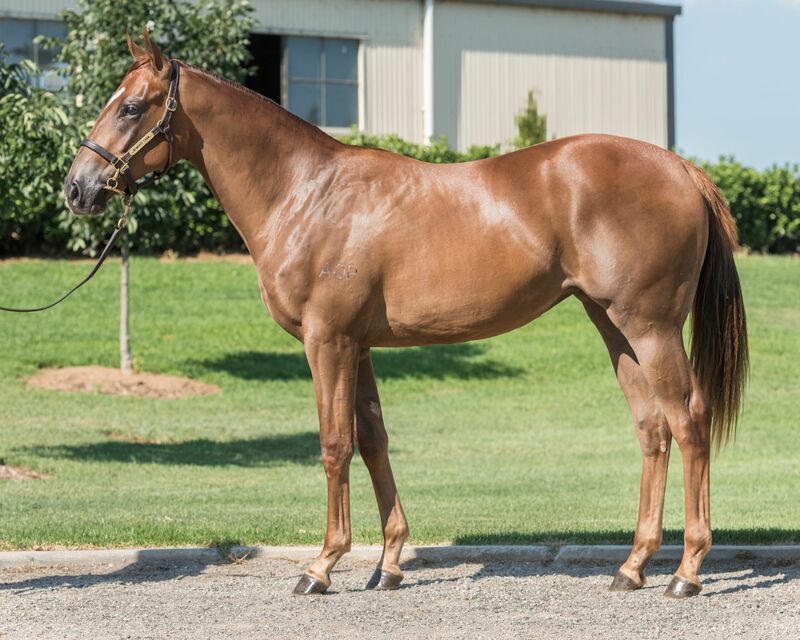 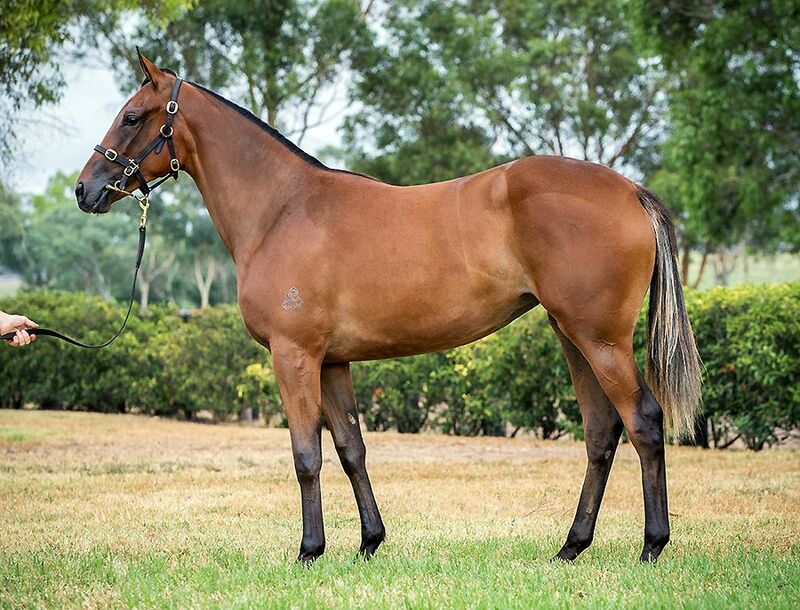 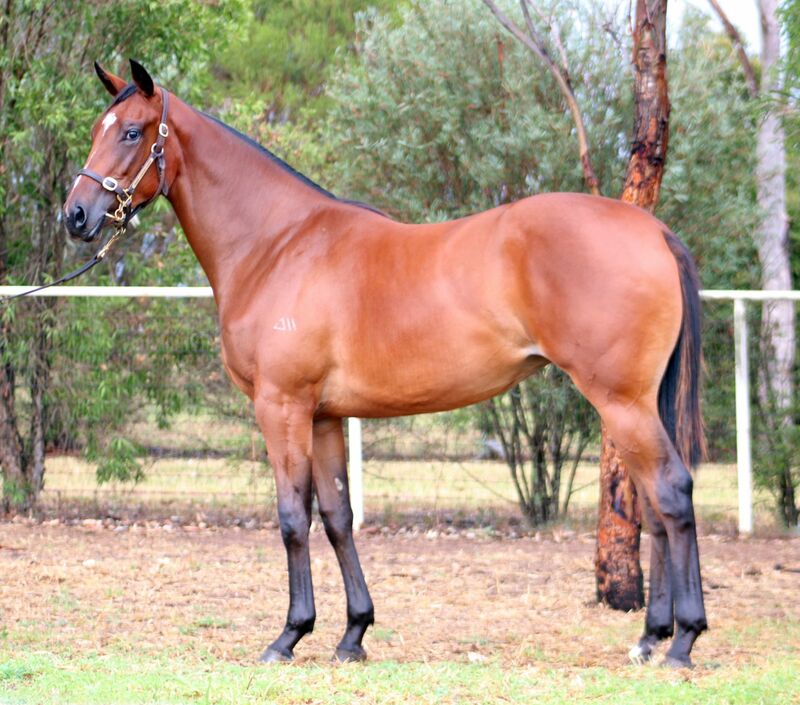 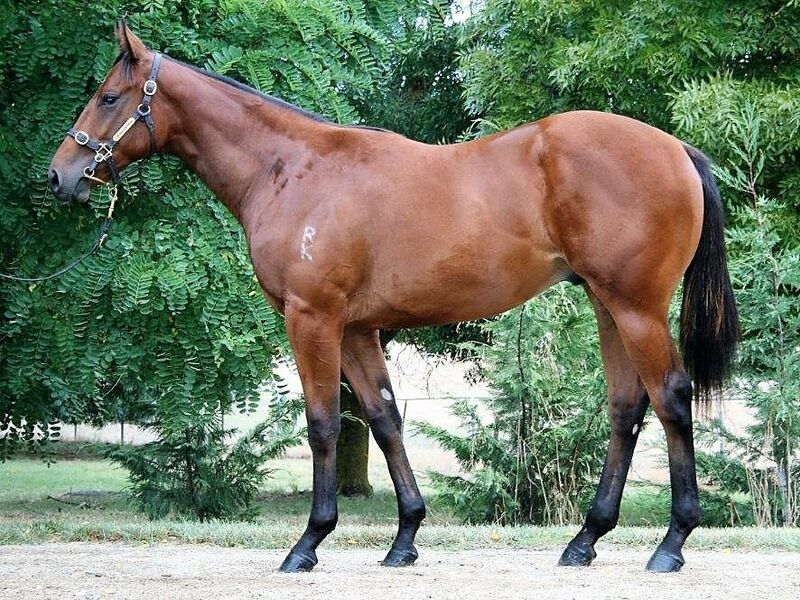 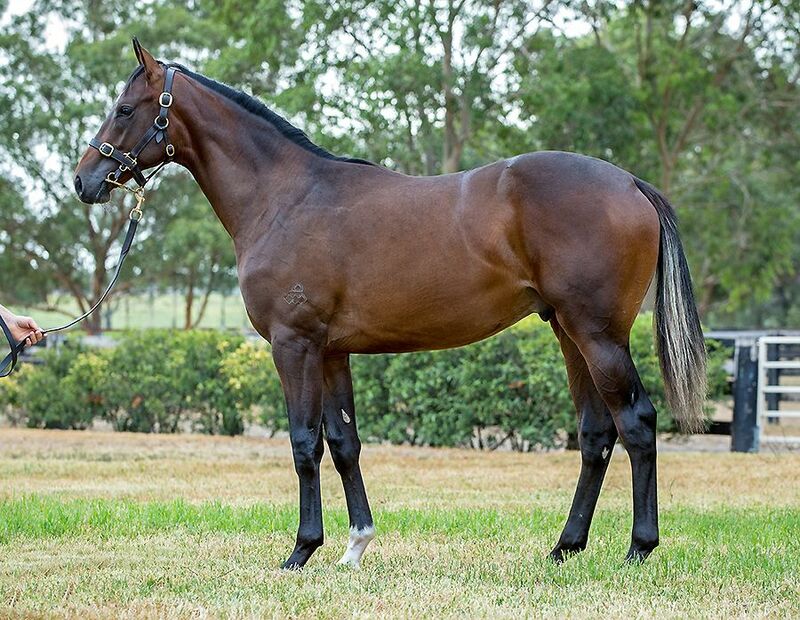 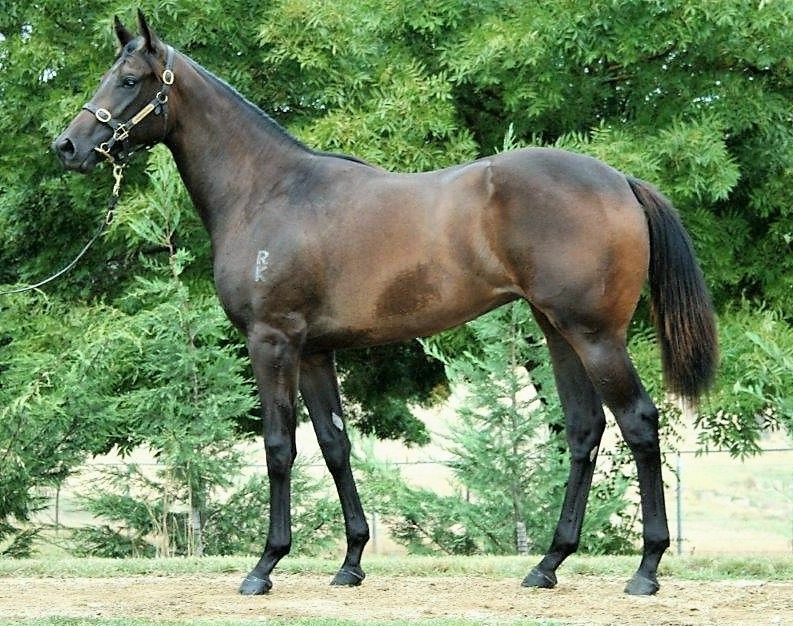 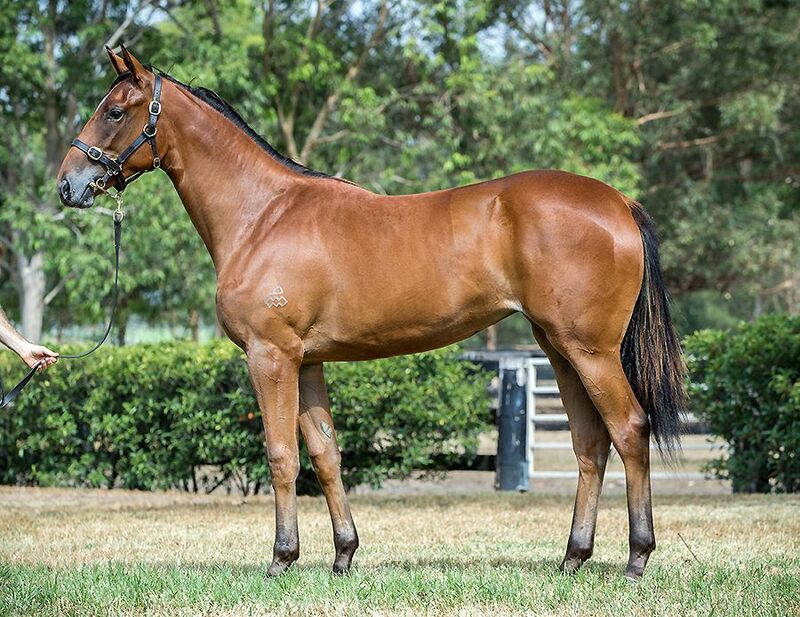 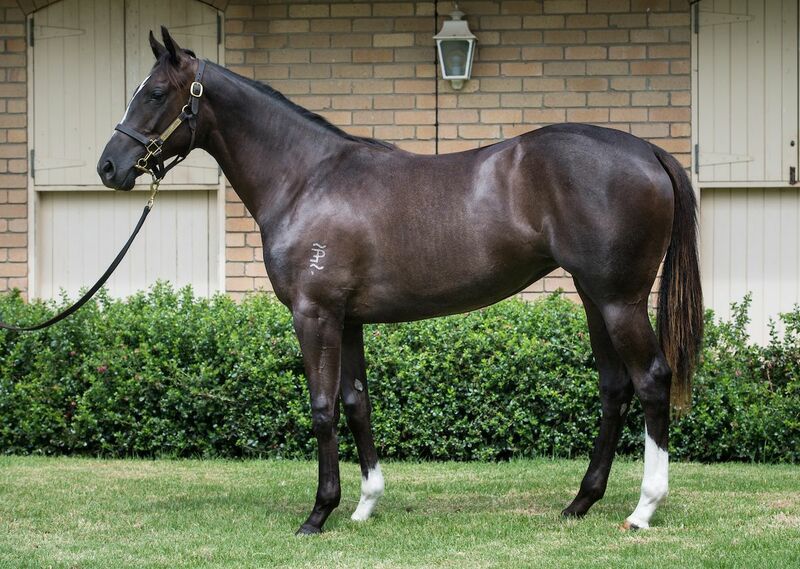 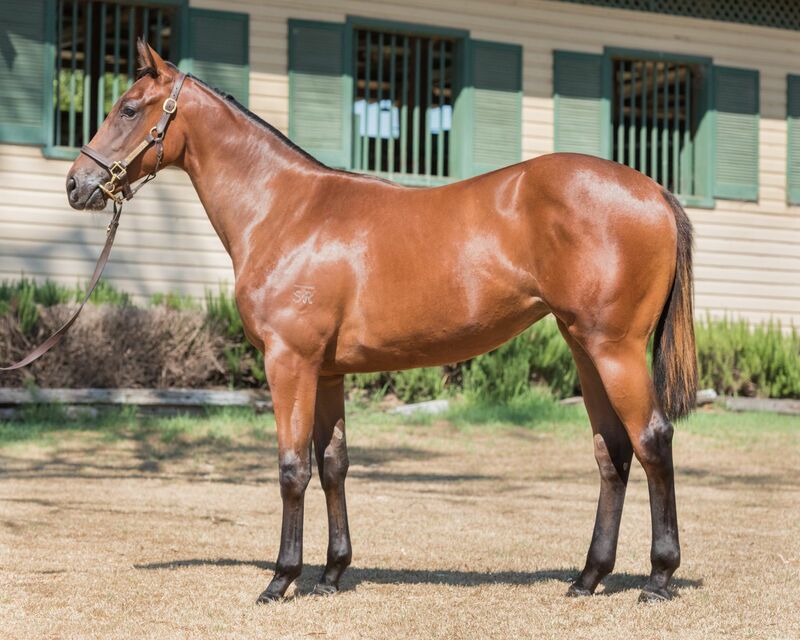 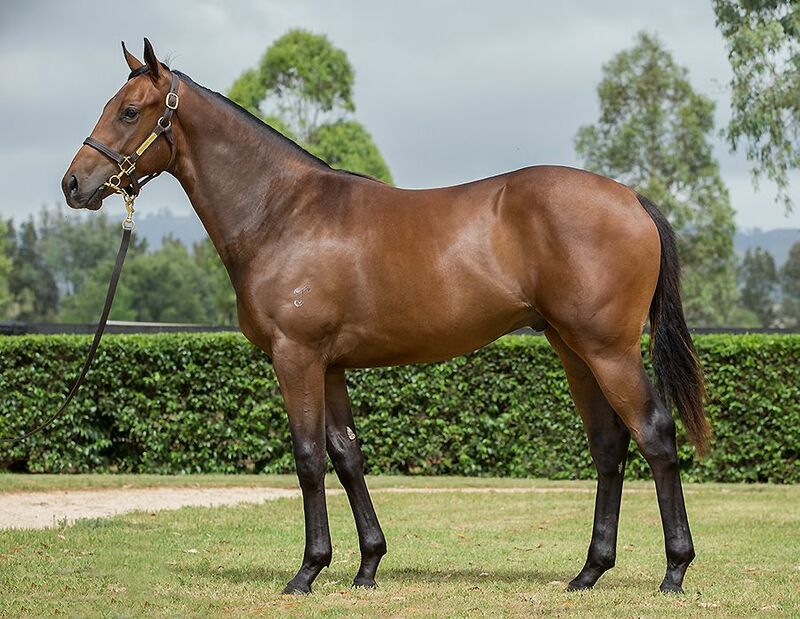 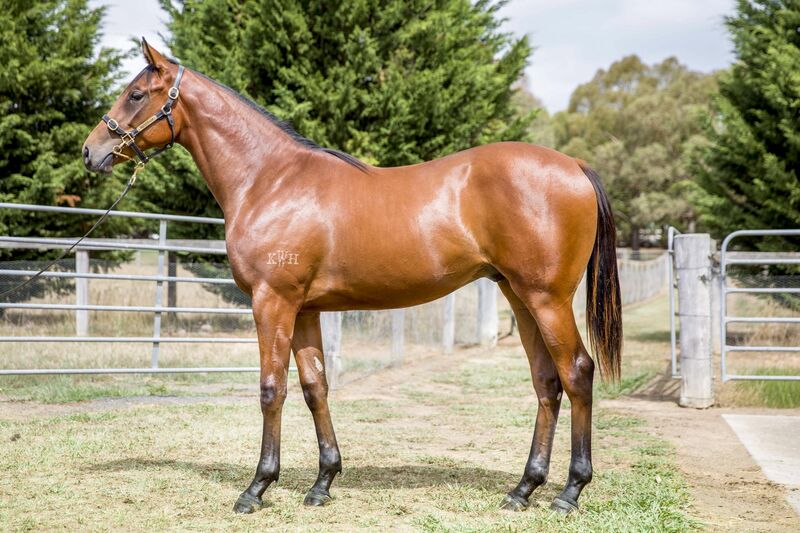 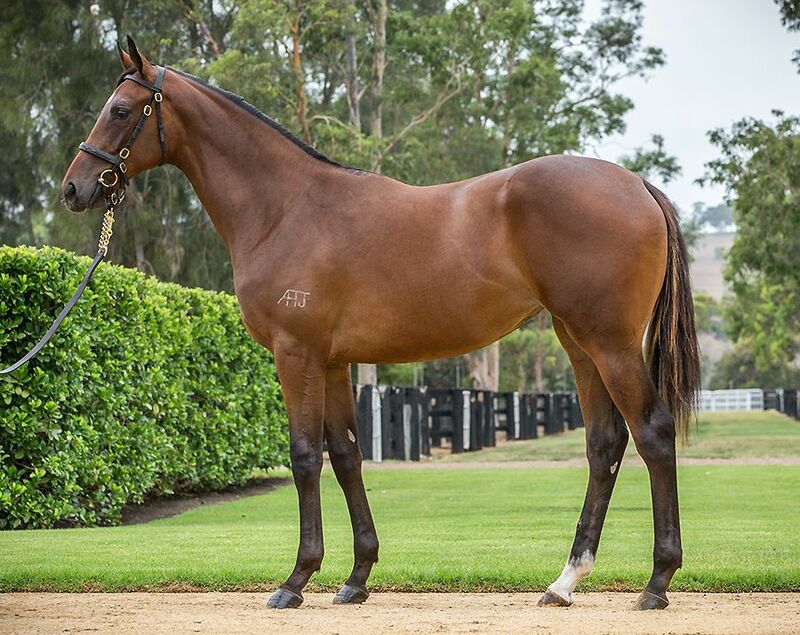 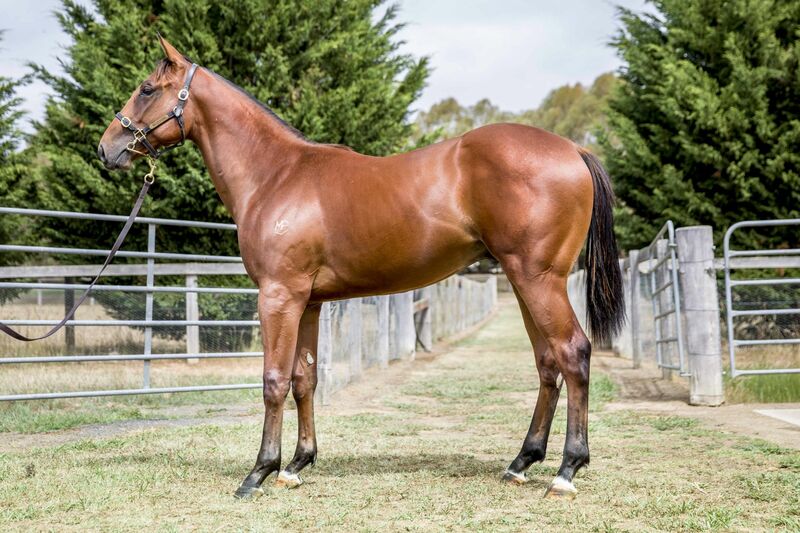 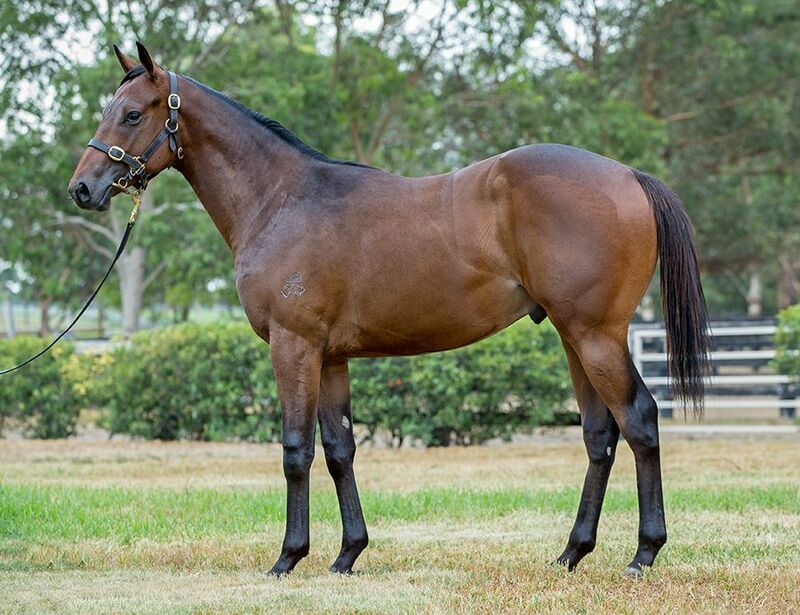 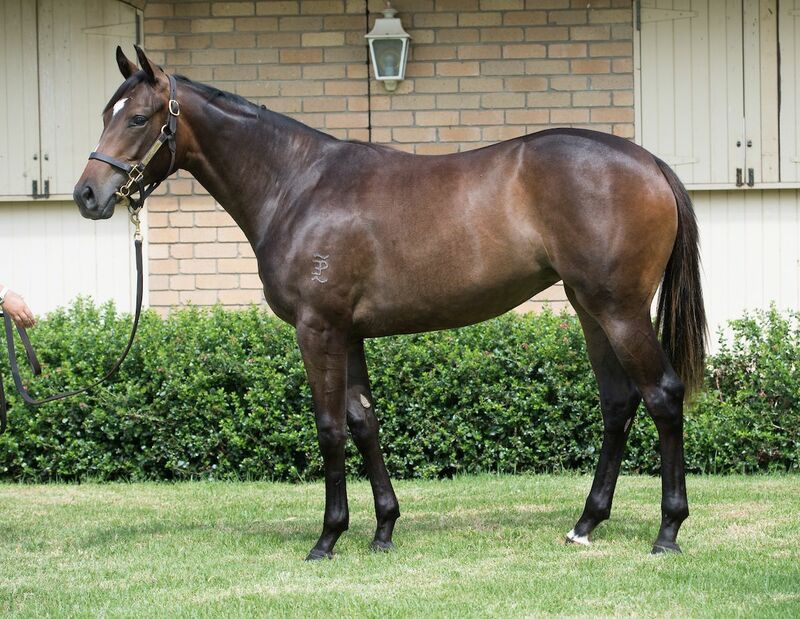 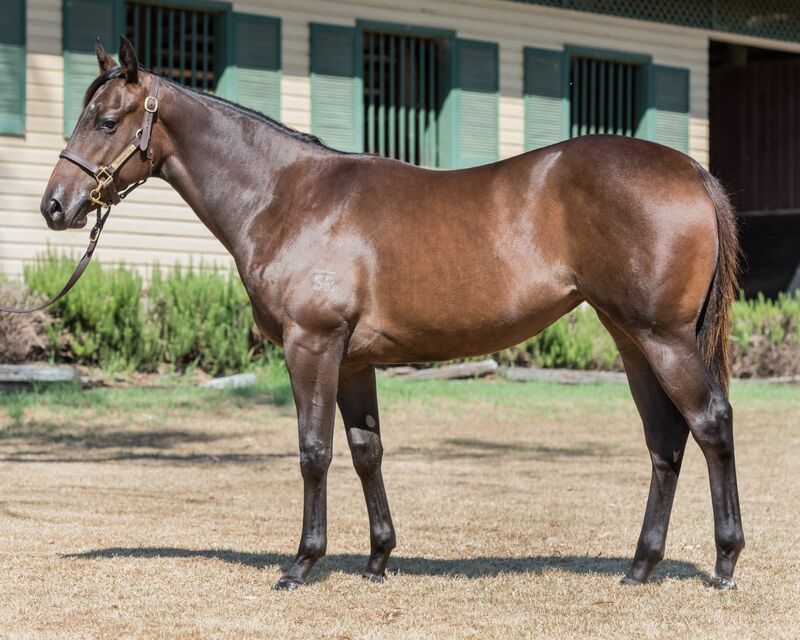 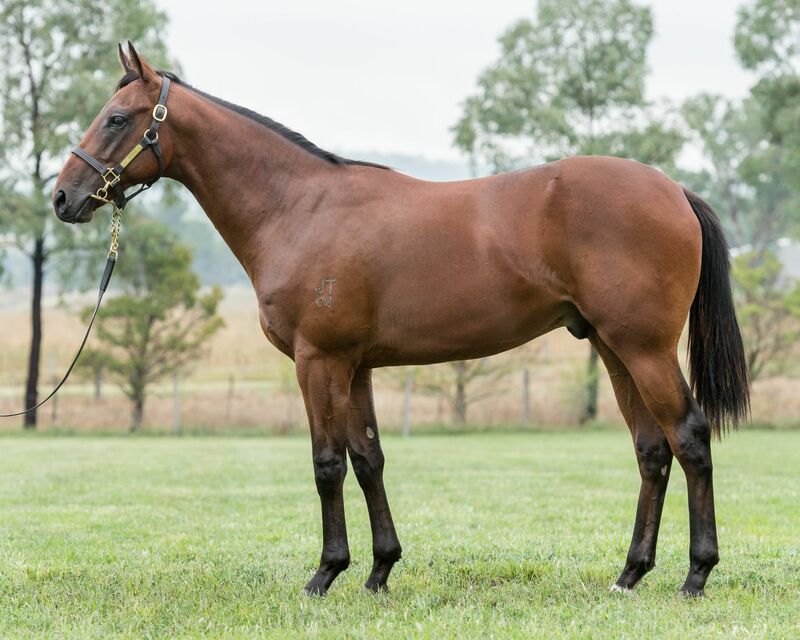 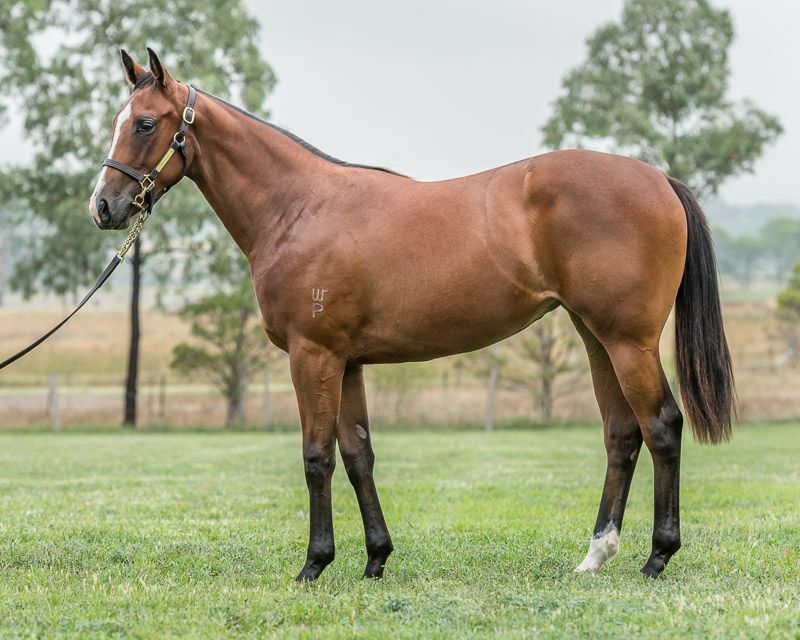 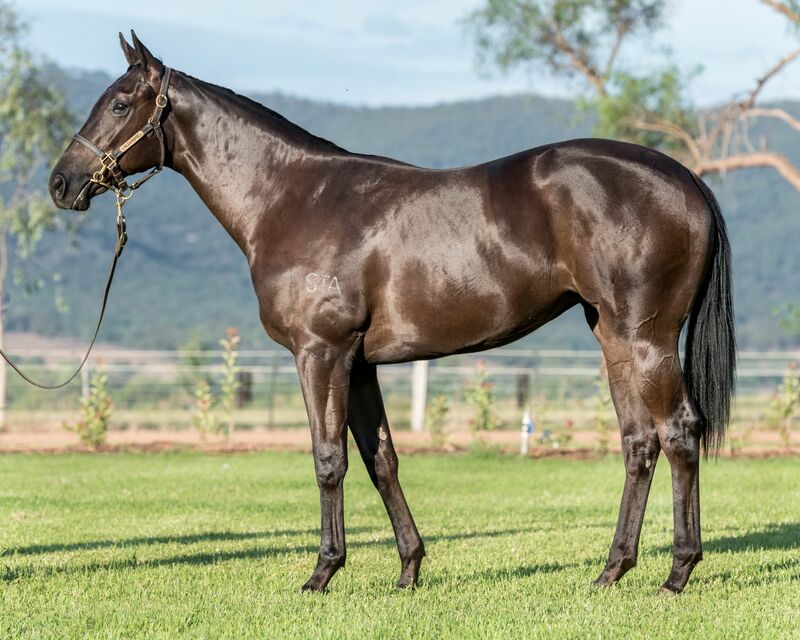 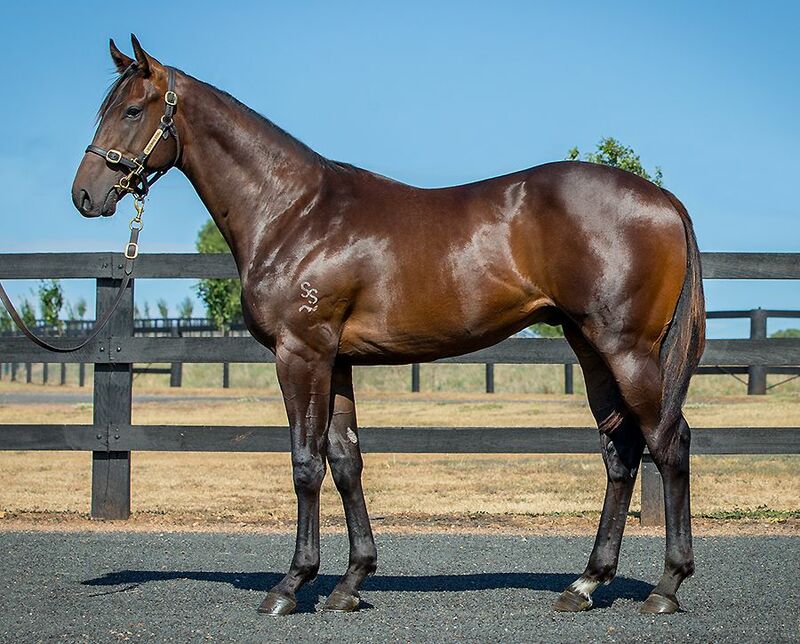 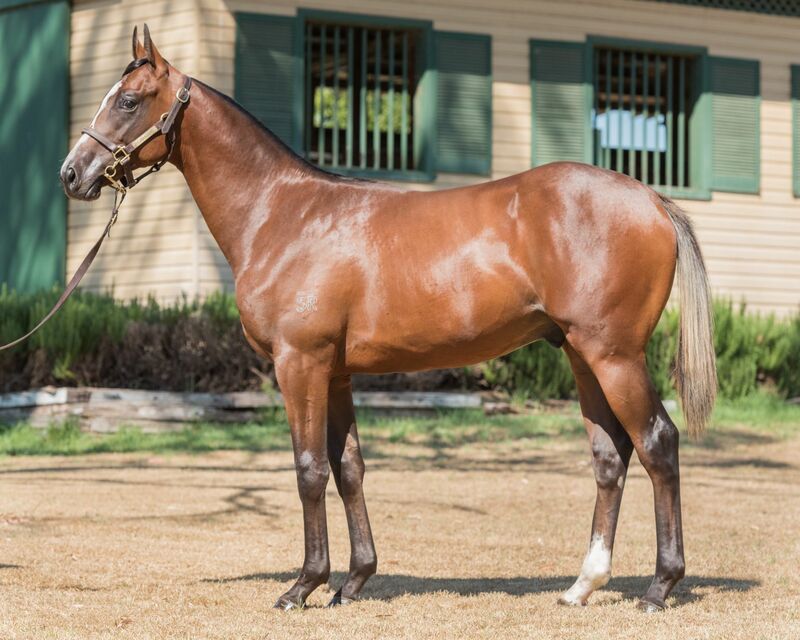 Tyreel also enjoyed the honour of selling the sale’s top two Lots, a Not A Single Doubt x Pinnochio colt (Lot 73) which sold to Carmel Size (on behalf of Mr Bon Ho) for $400,000 and an I Am Invincible x Family Crest filly (Lot 106), which Boomer Bloodstock/Murray Thoroughbreds paid $360,000 for. 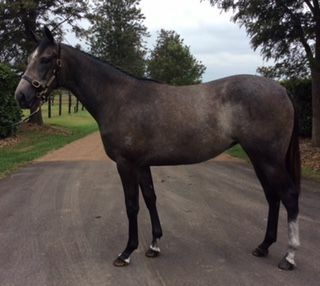 Tyreel’s Linda Monds was thrilled with the results. 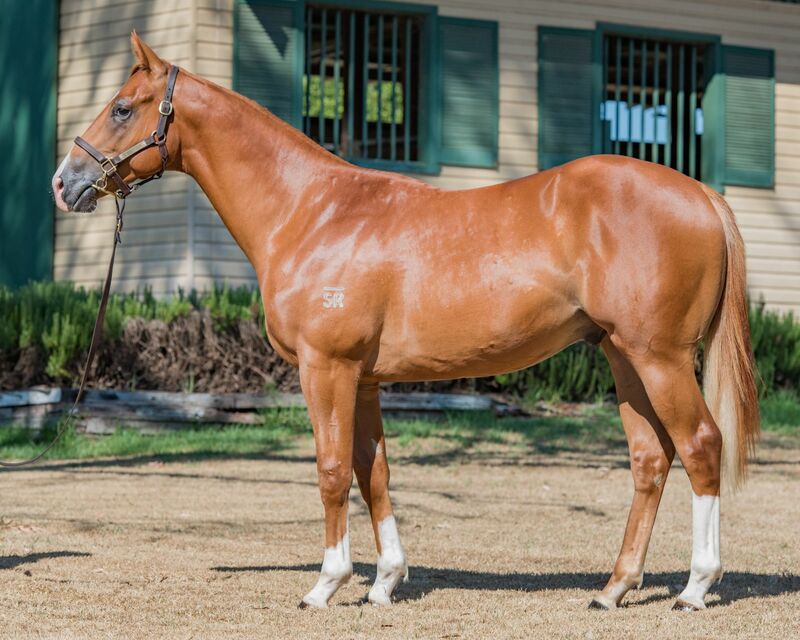 “I’m very proud of the product we’ve bought to this sale and it was really good to be able to present the ones we did in the Gold Riband session as well,’’ Monds said. 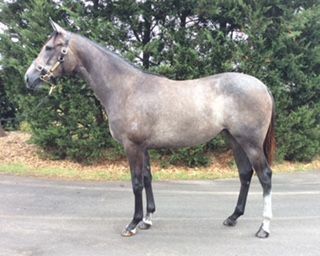 Overall, the sale’s clearance rate sits at 88% with some private sales to be completed. 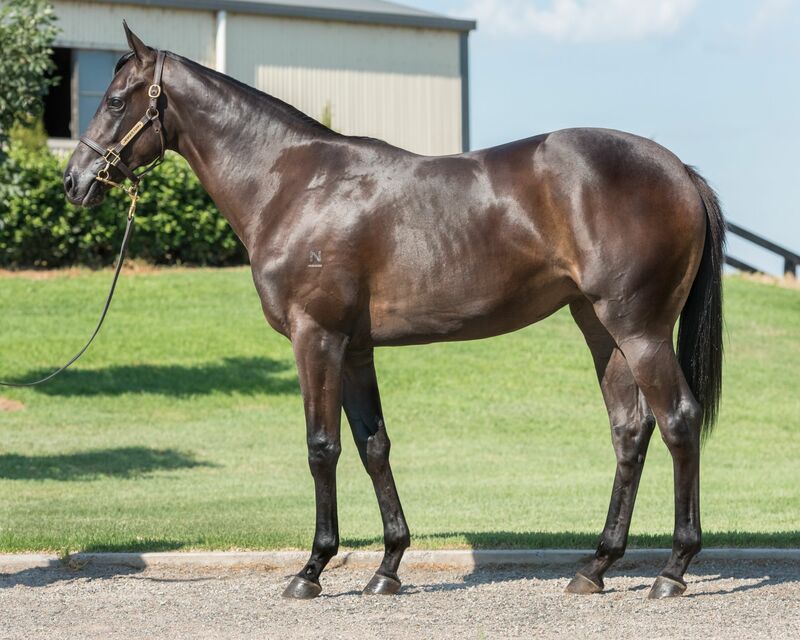 The gross is $35,653,500 (an increase of 32% from last year) and the average for the 498 yearlings sold is $71,593 (up 25%). 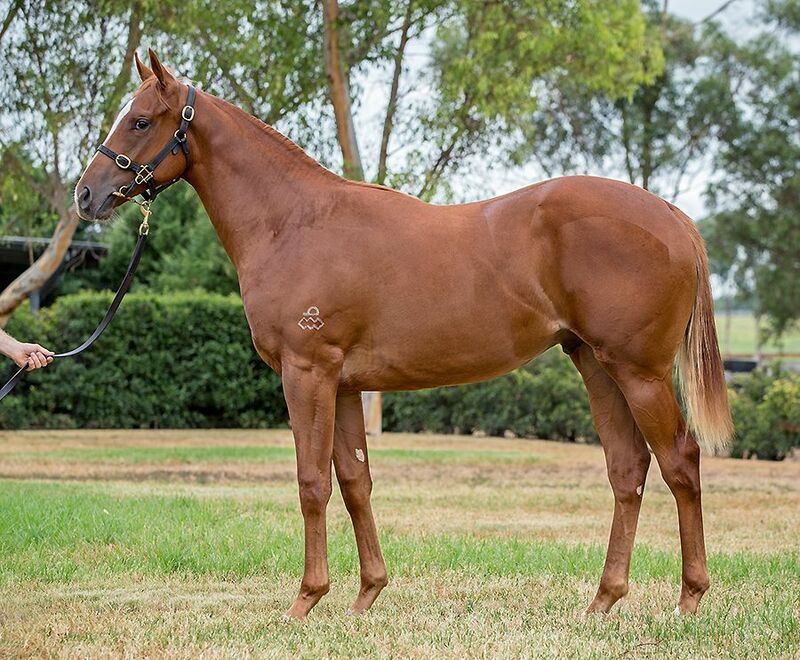 The buying bench at the sale was as broad as ever seen at Newmarket, highlighted by the fact there were 276 different individual buyers on the results sheet. 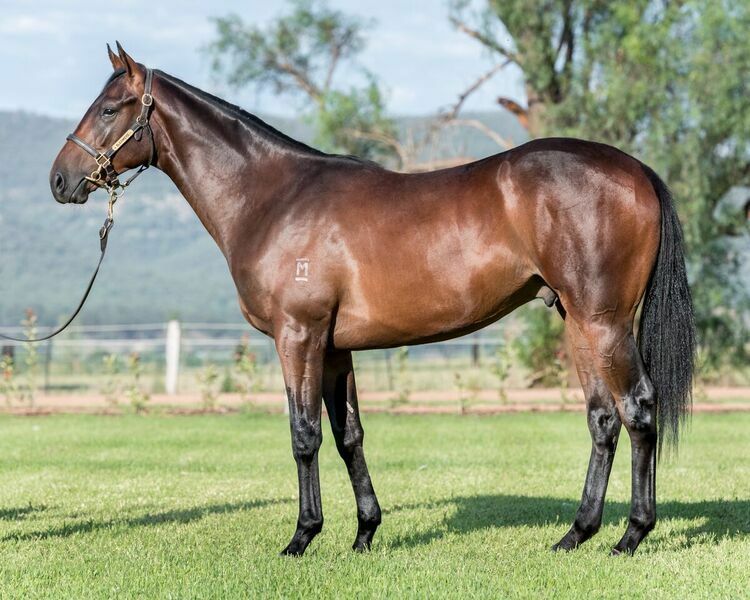 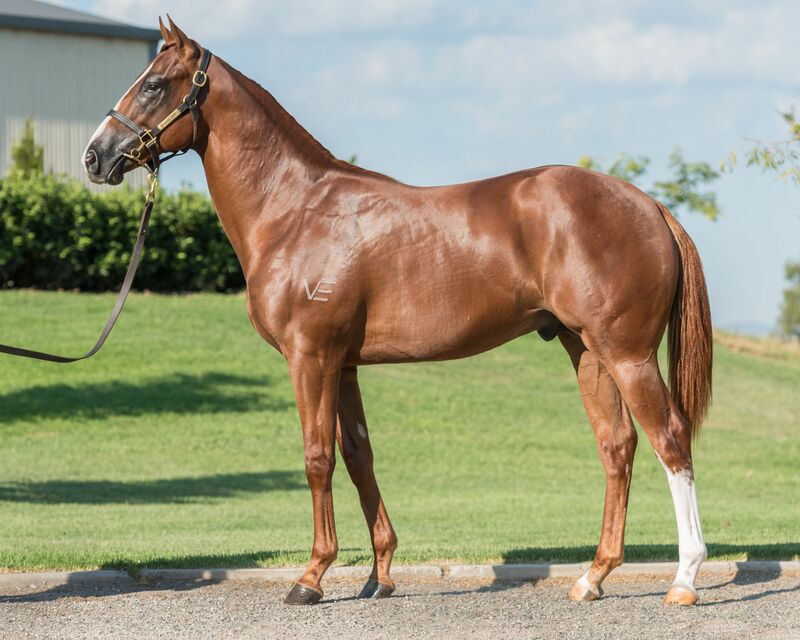 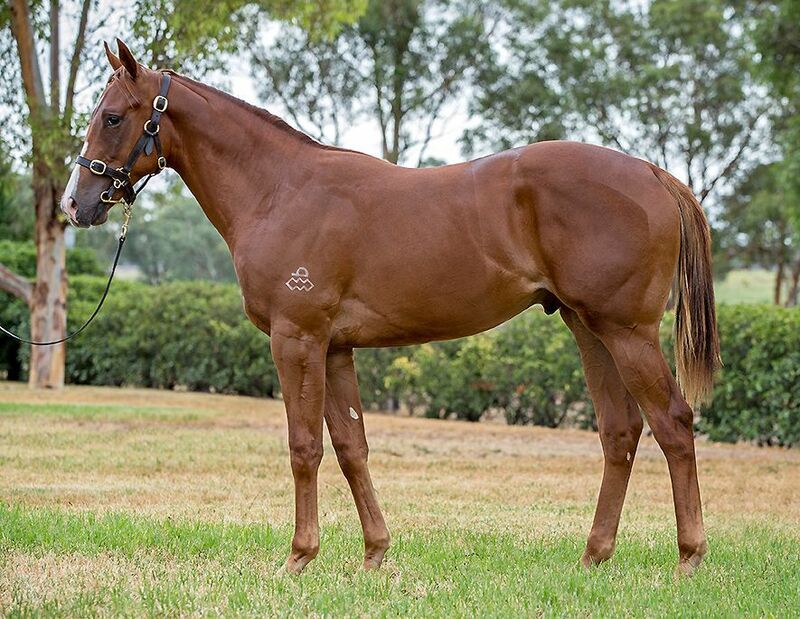 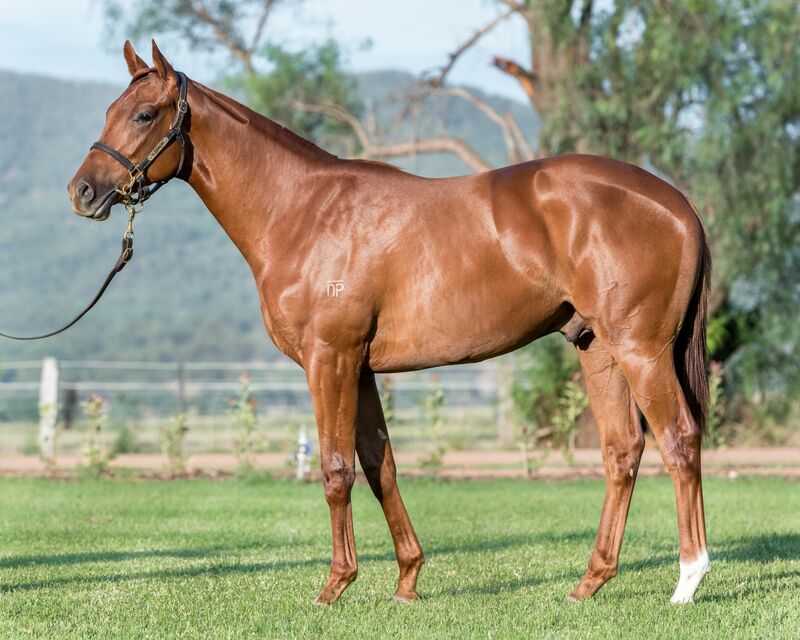 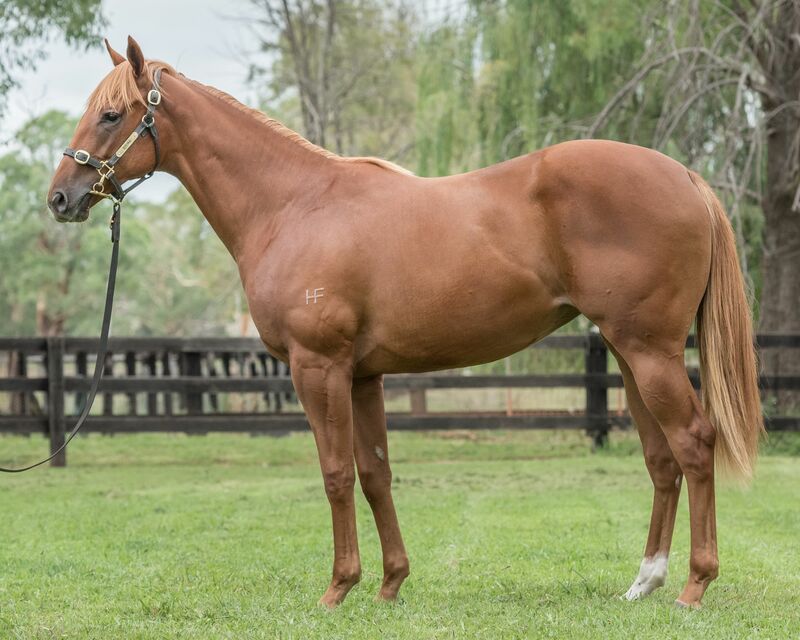 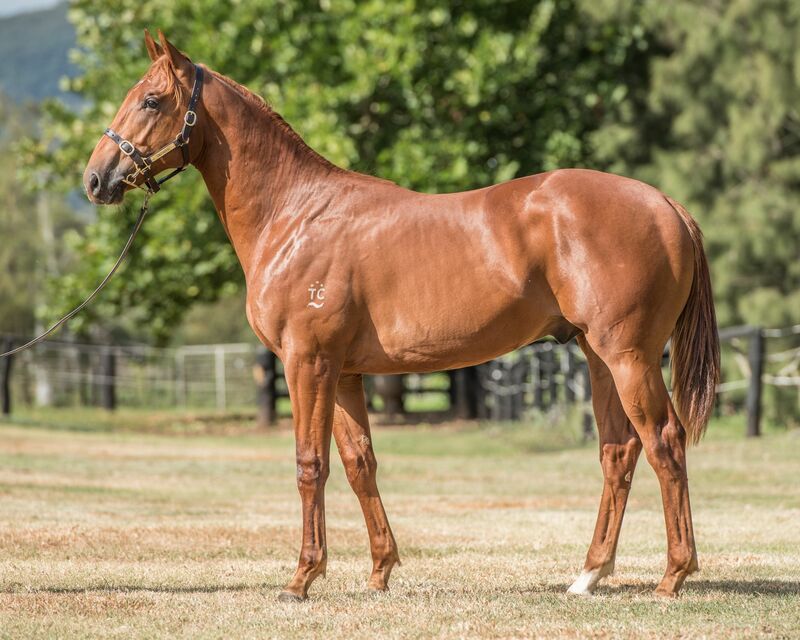 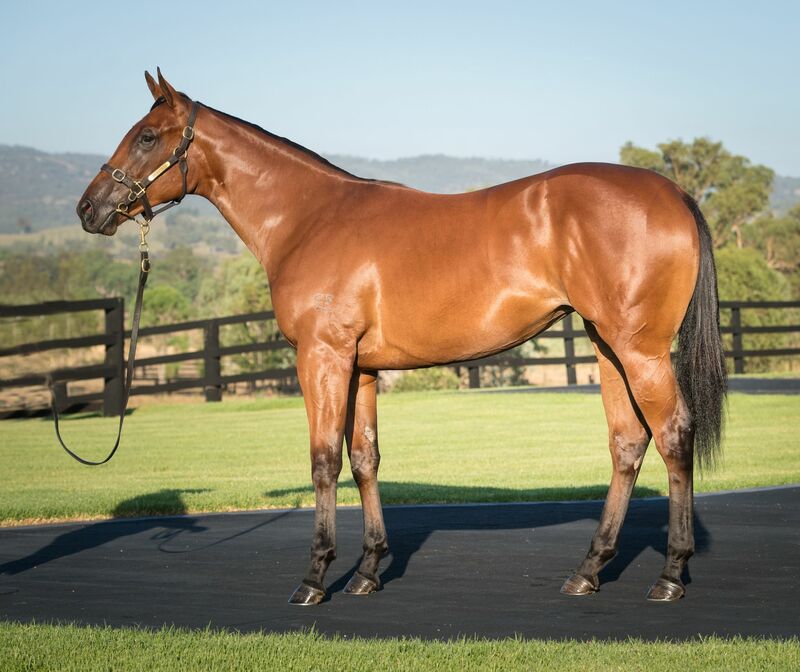 *Following last year’s record results it has been a phenomenal effort to sell double the amount of yearlings for $200,000 or more, and for 106 individual lots to be knocked down for $100,000 or more. 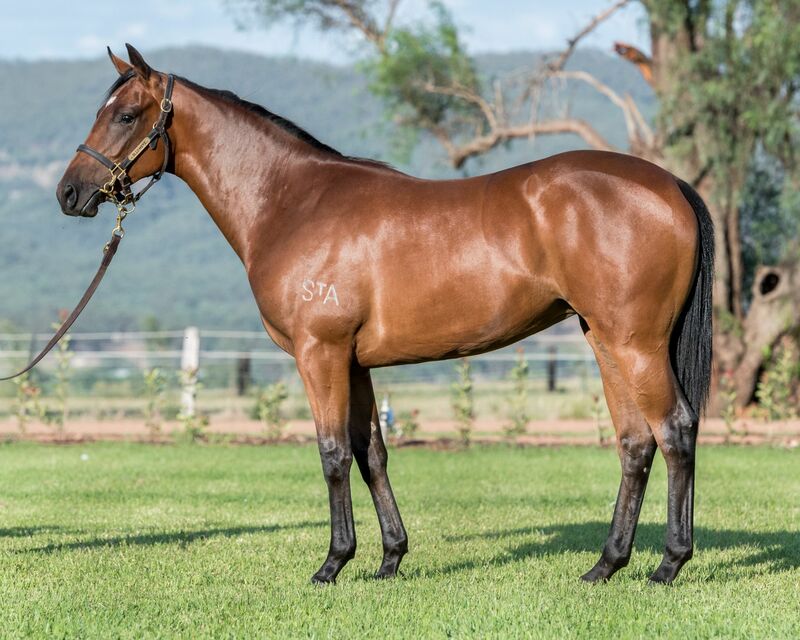 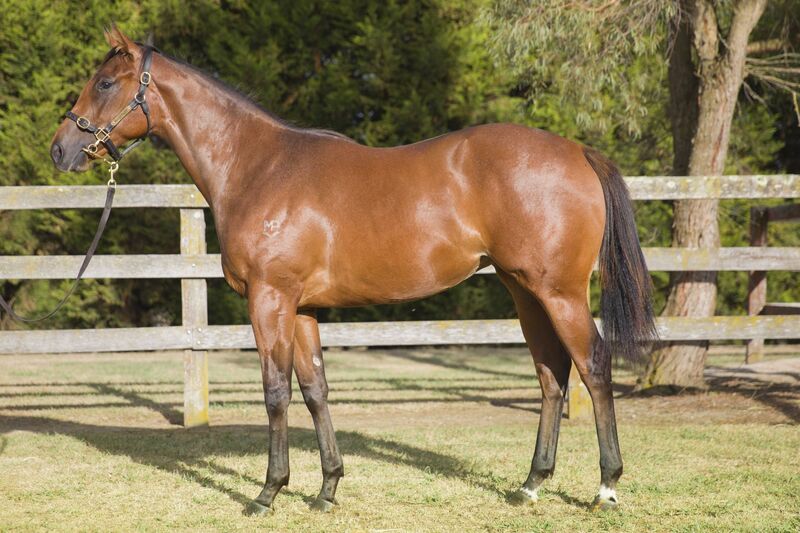 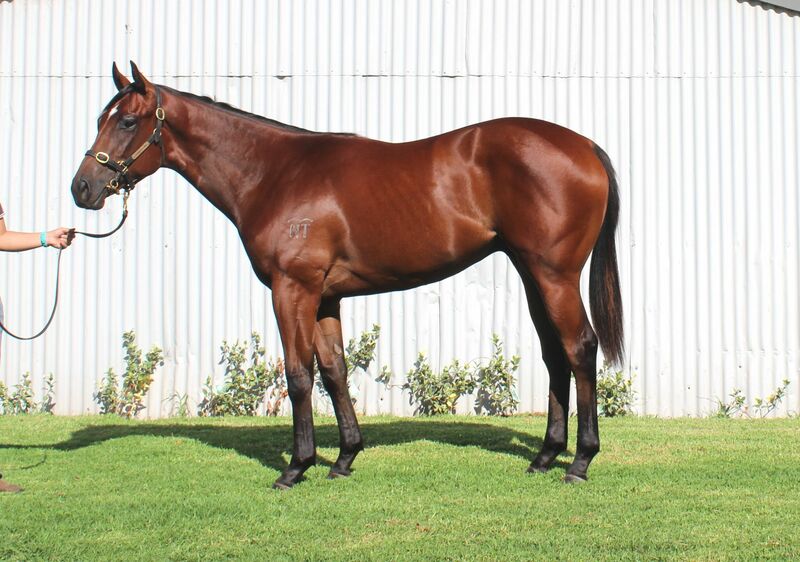 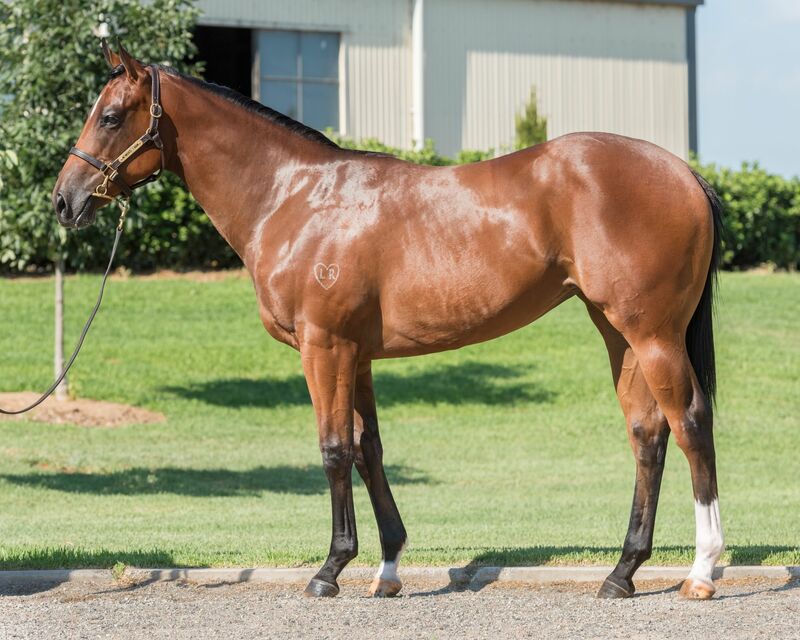 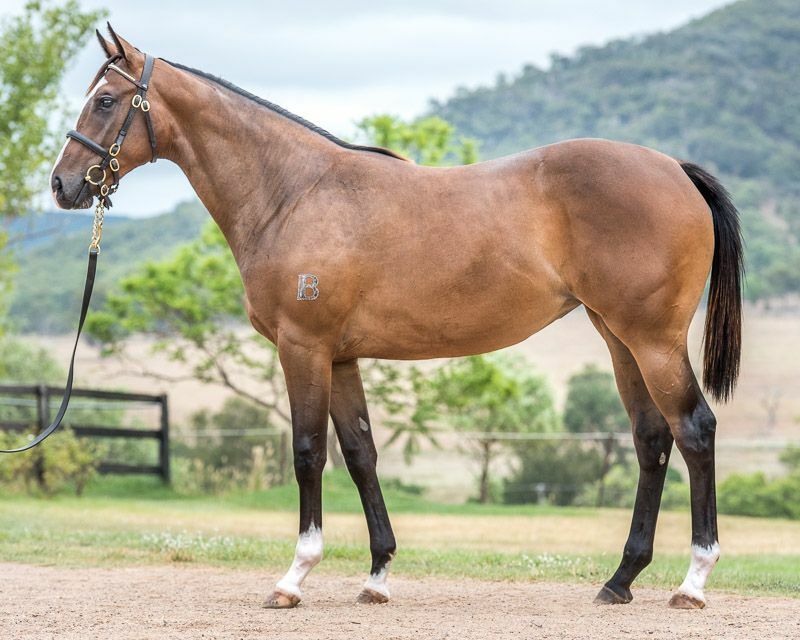 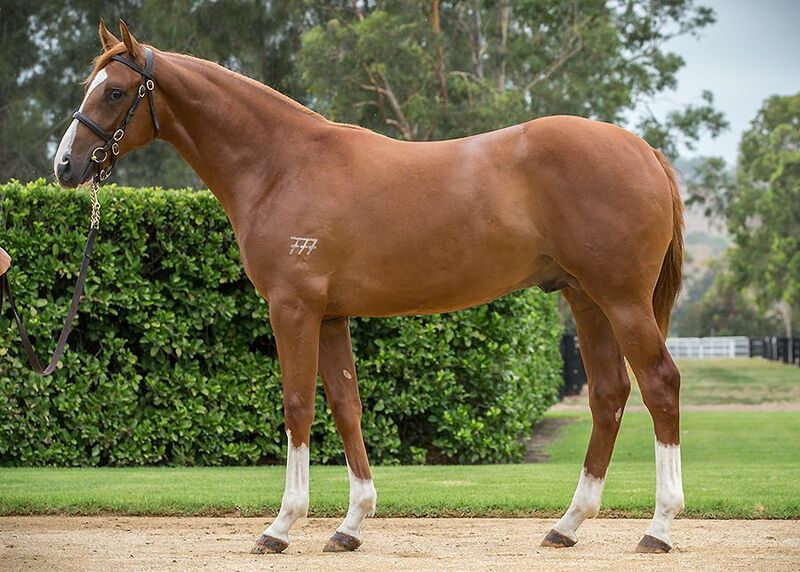 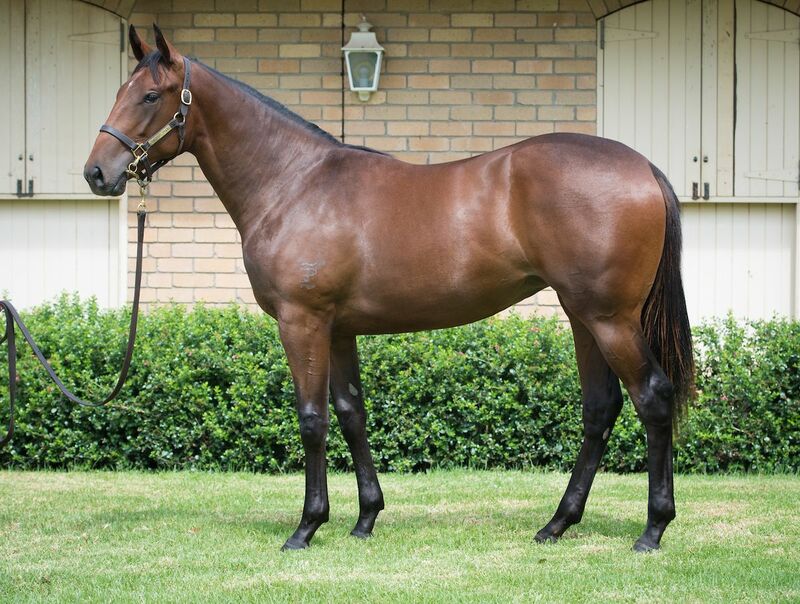 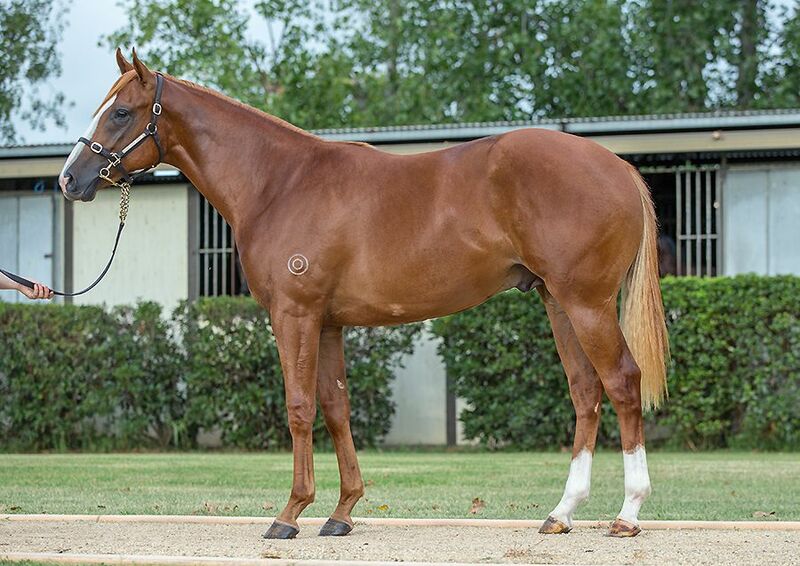 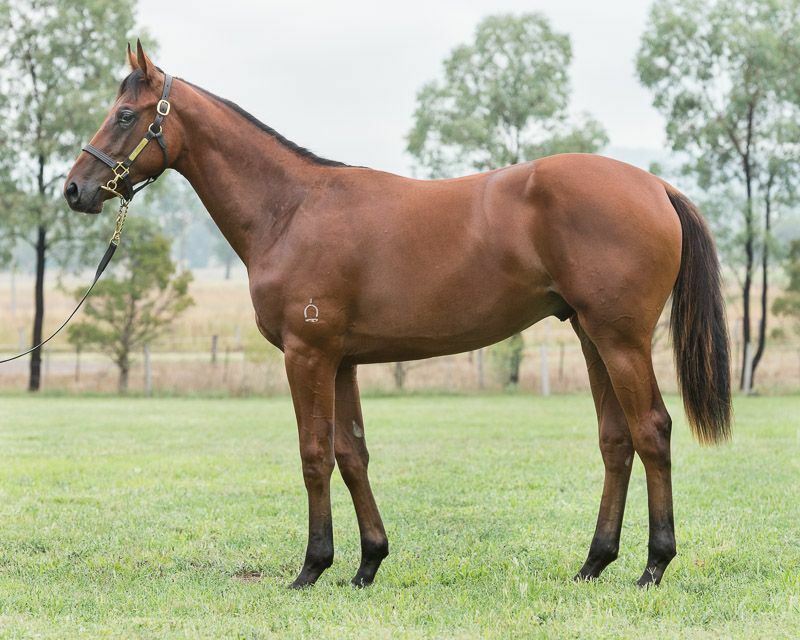 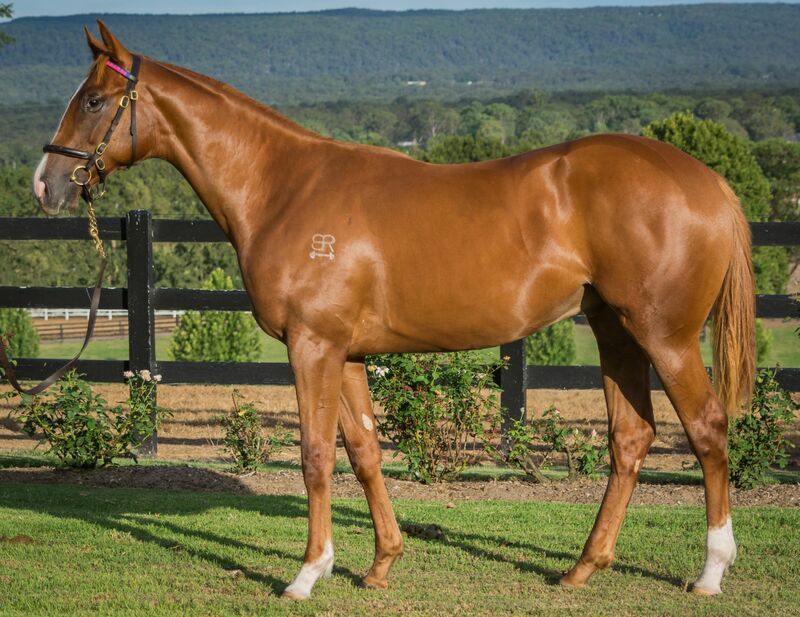 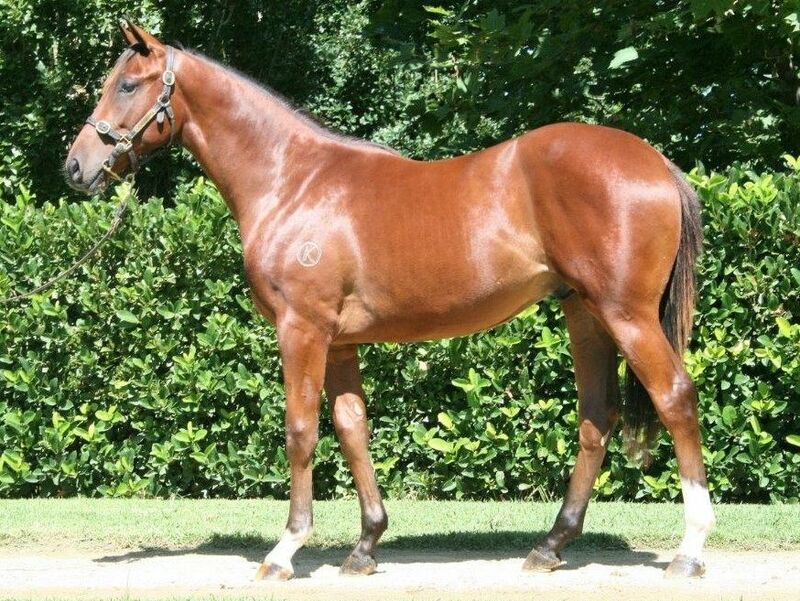 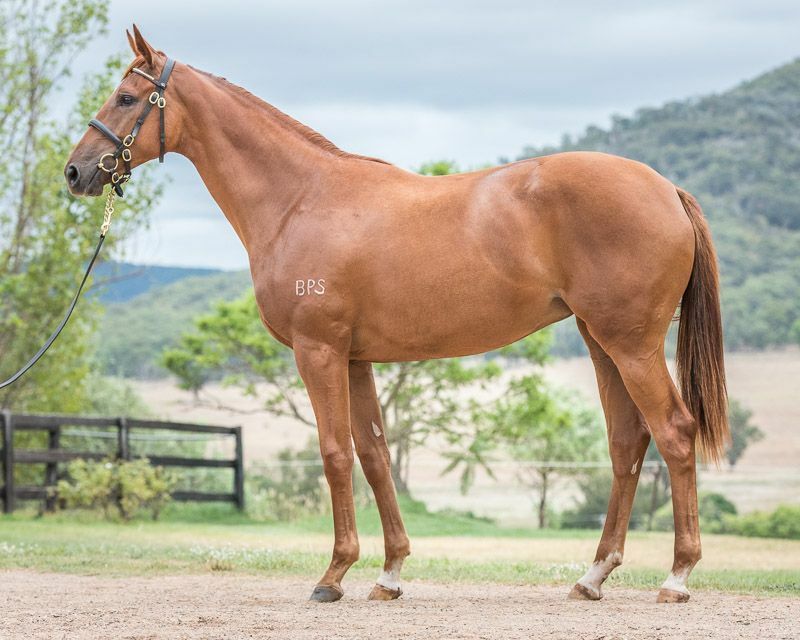 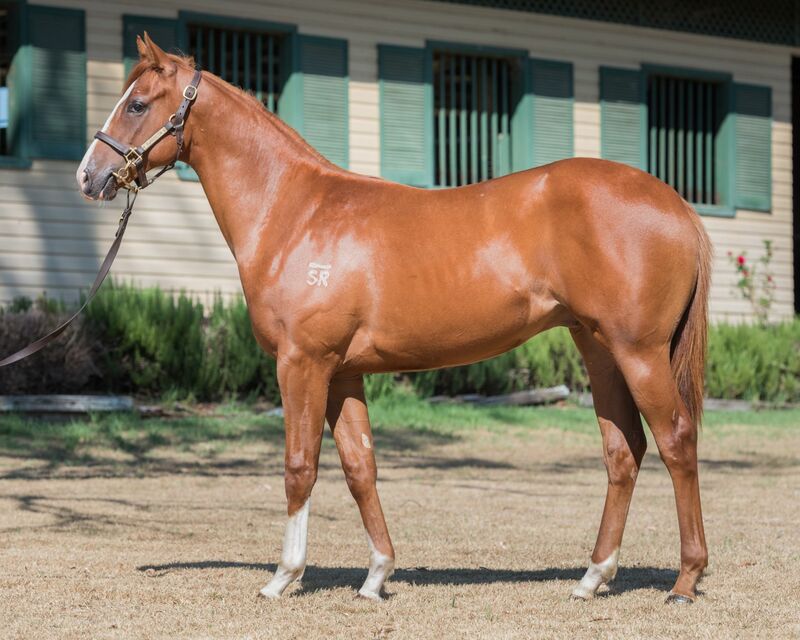 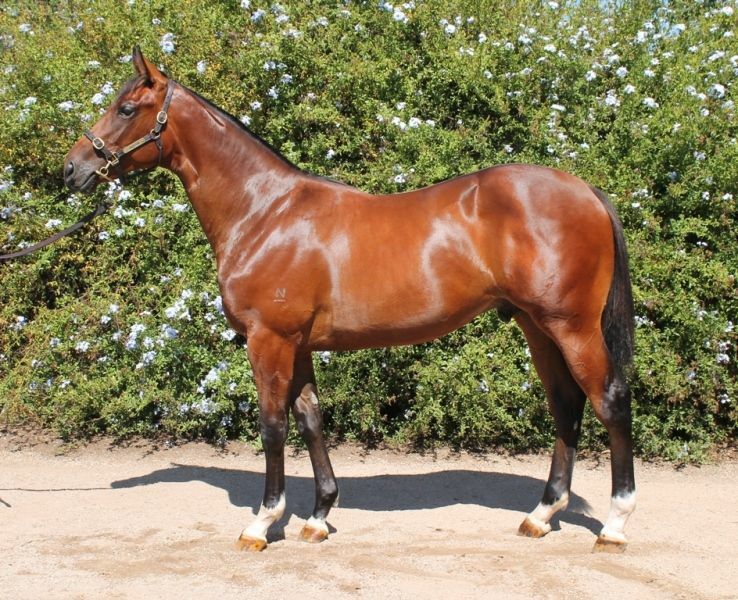 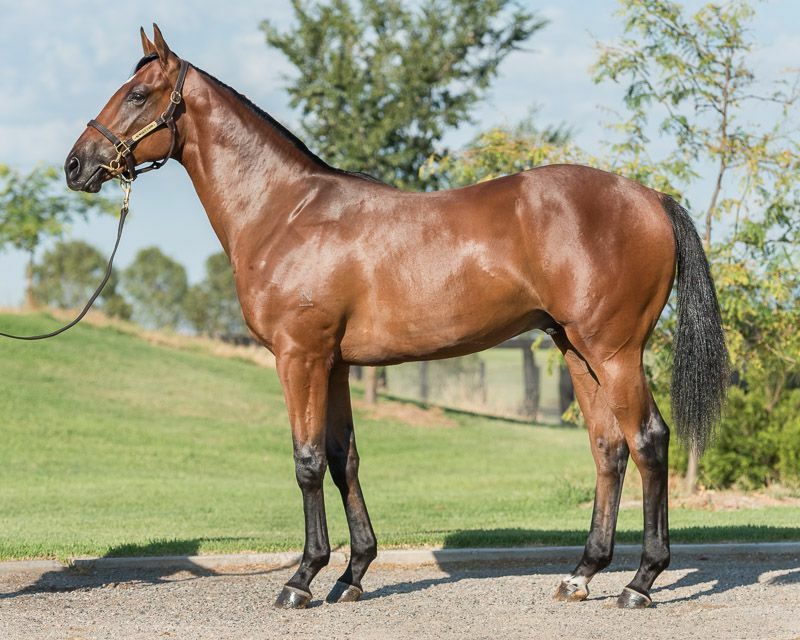 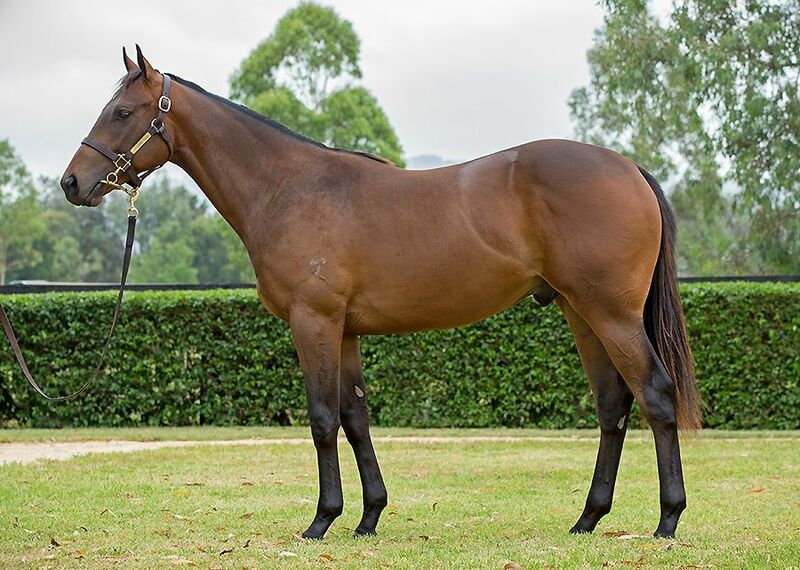 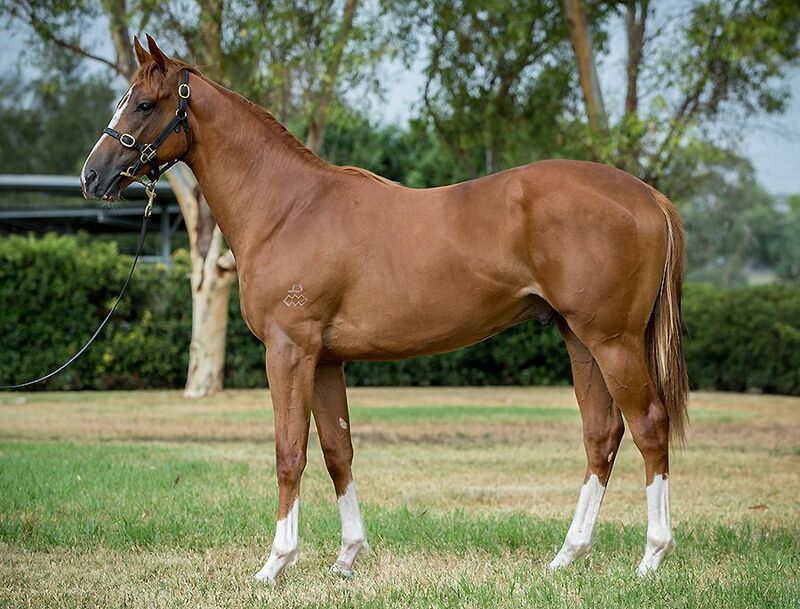 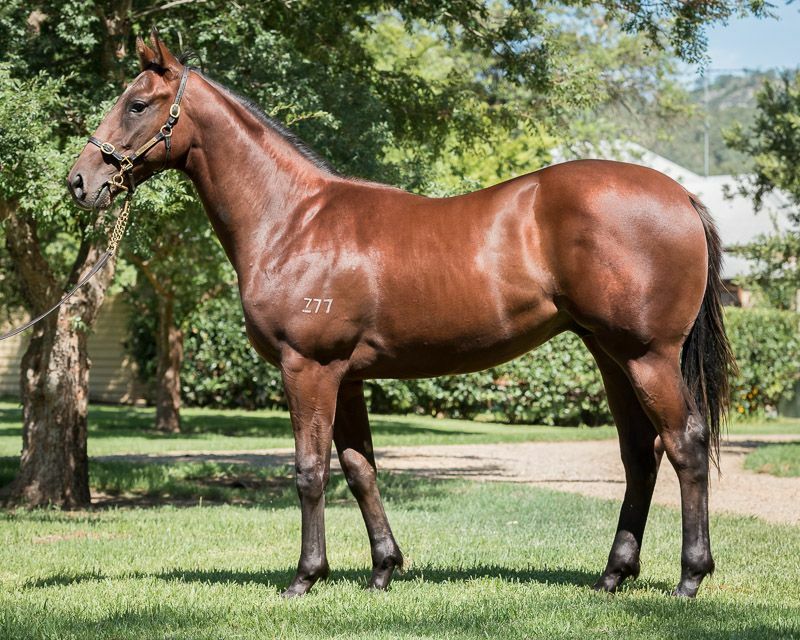 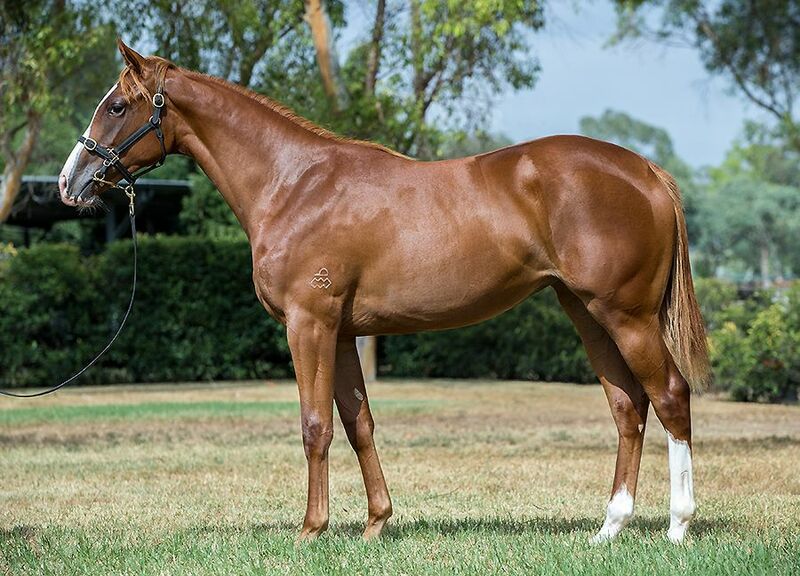 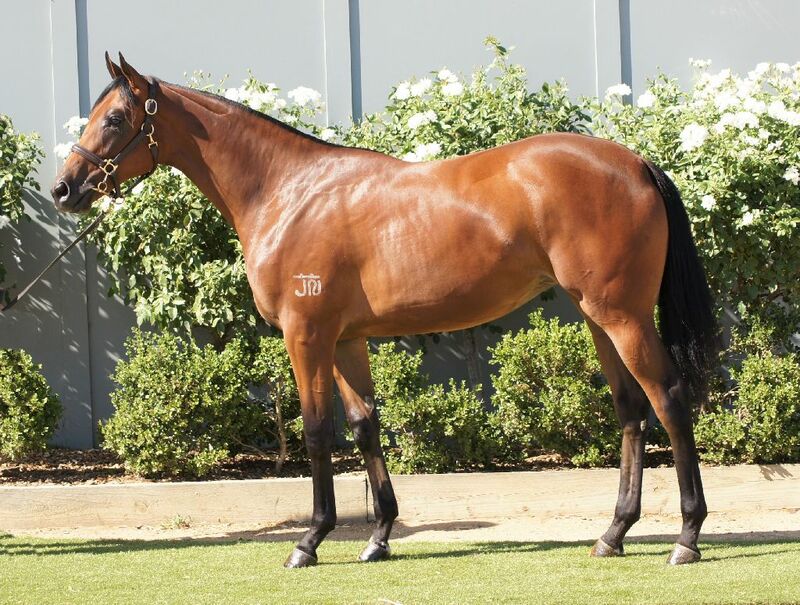 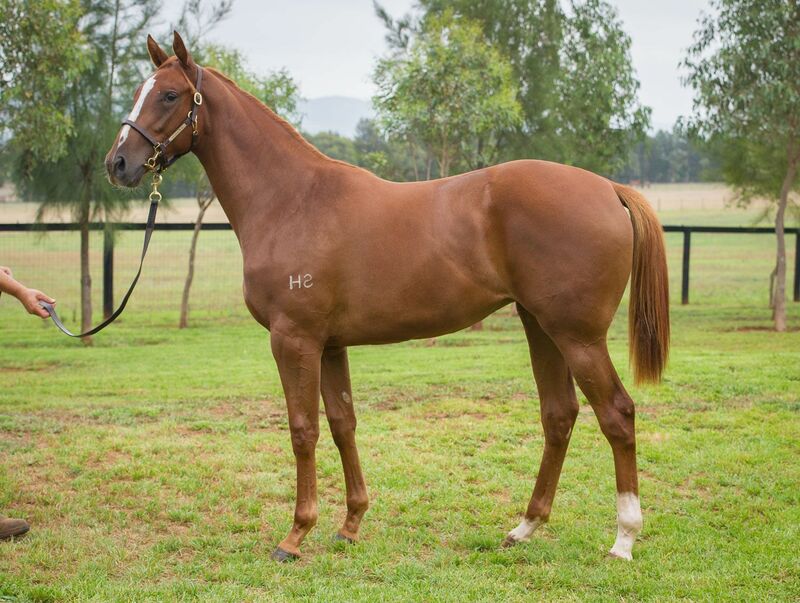 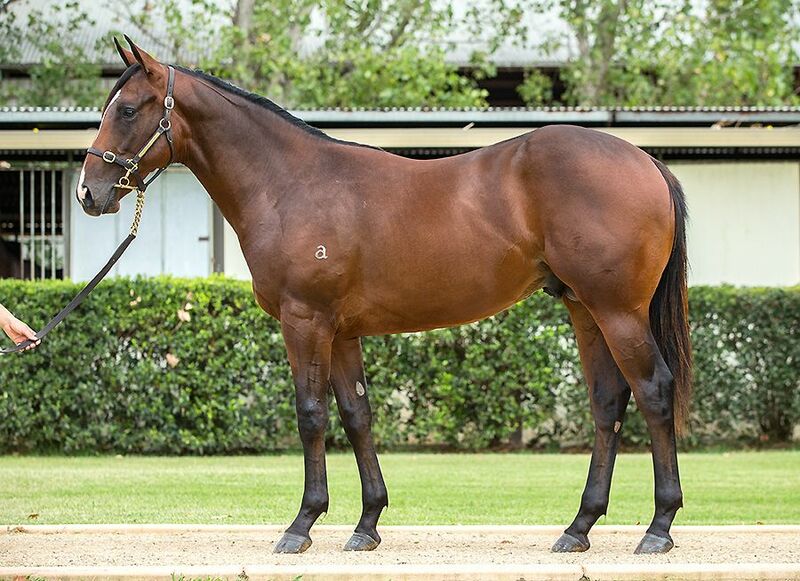 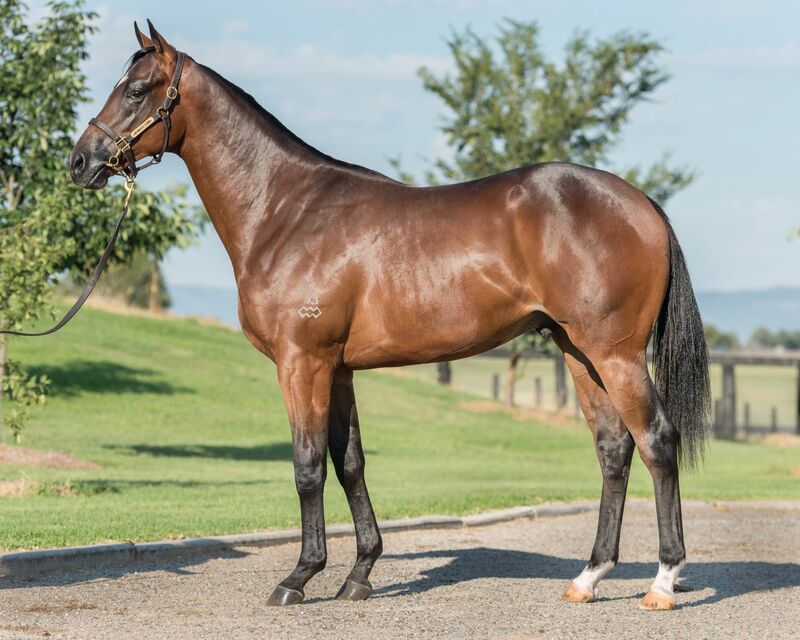 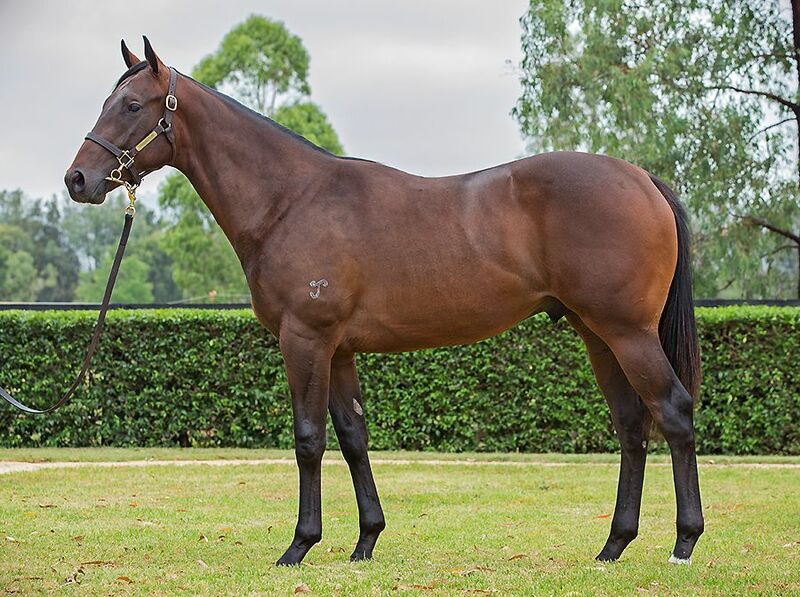 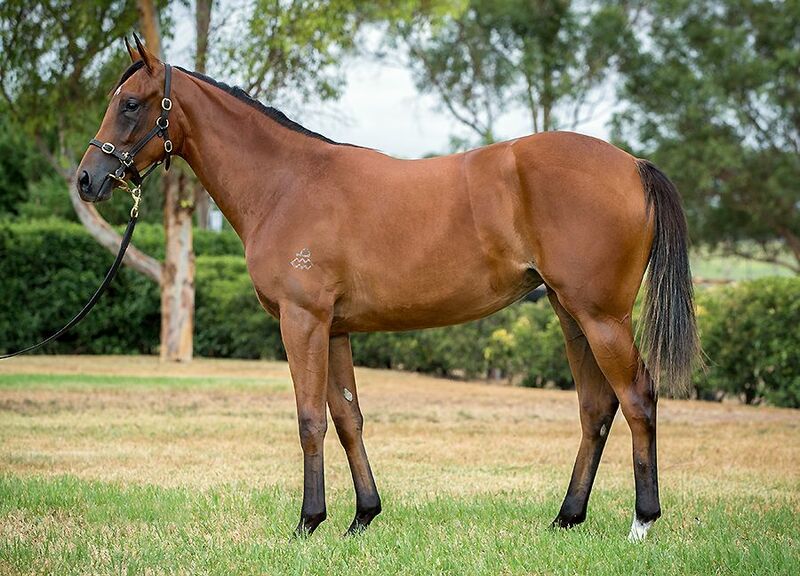 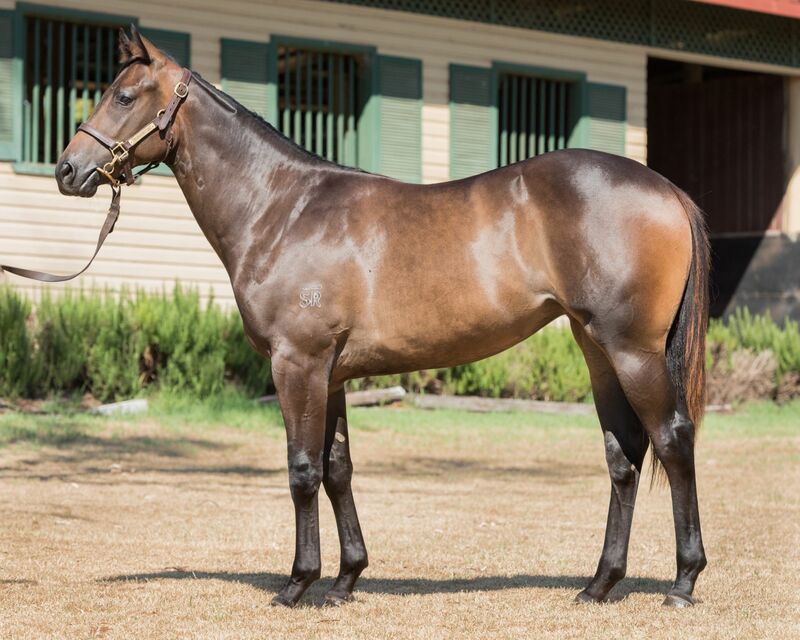 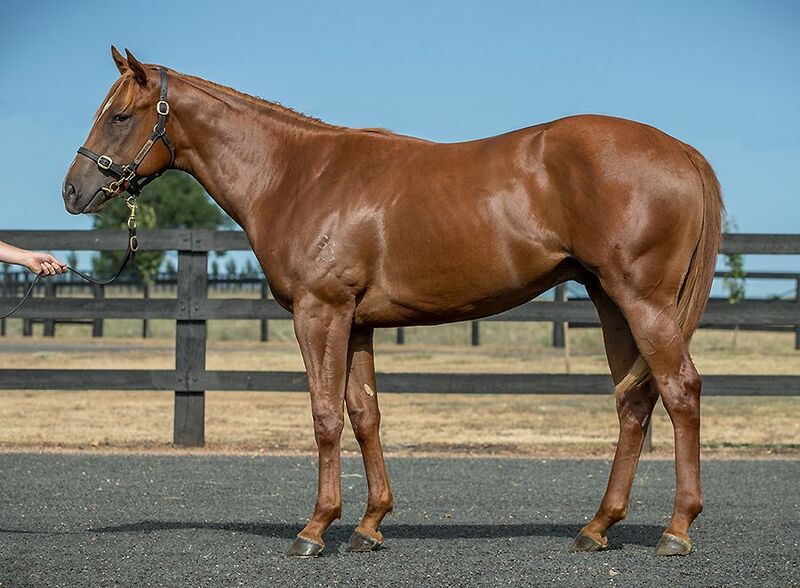 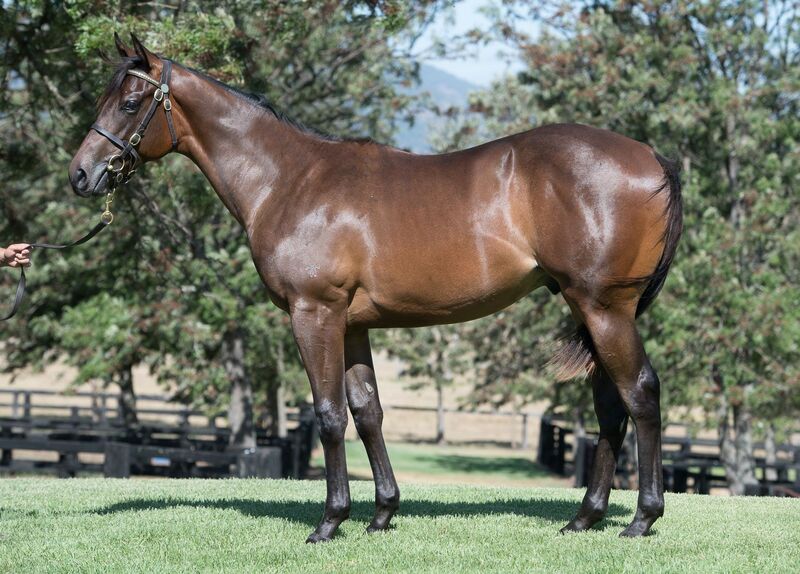 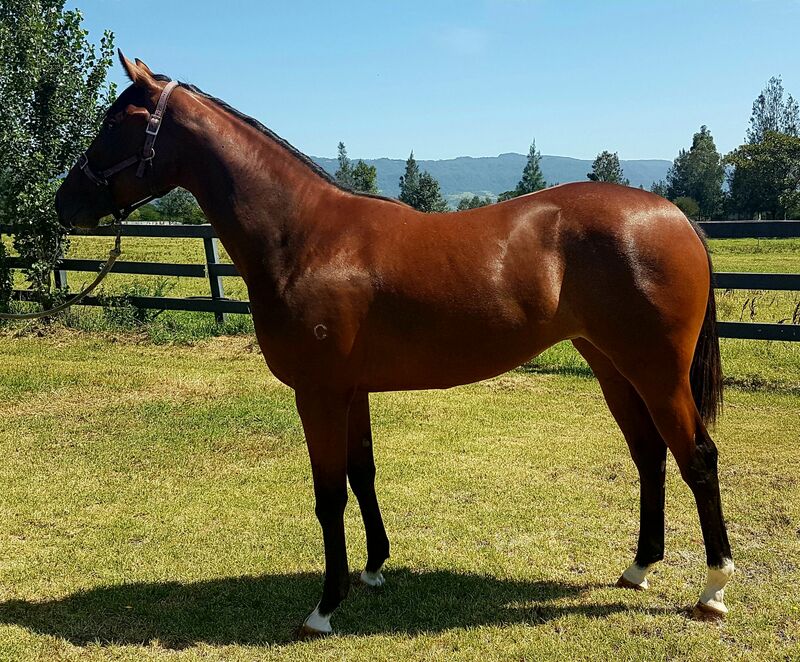 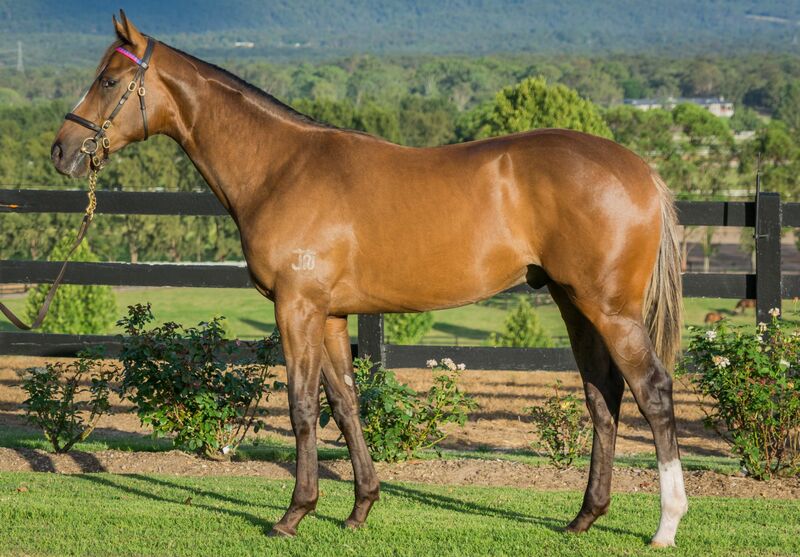 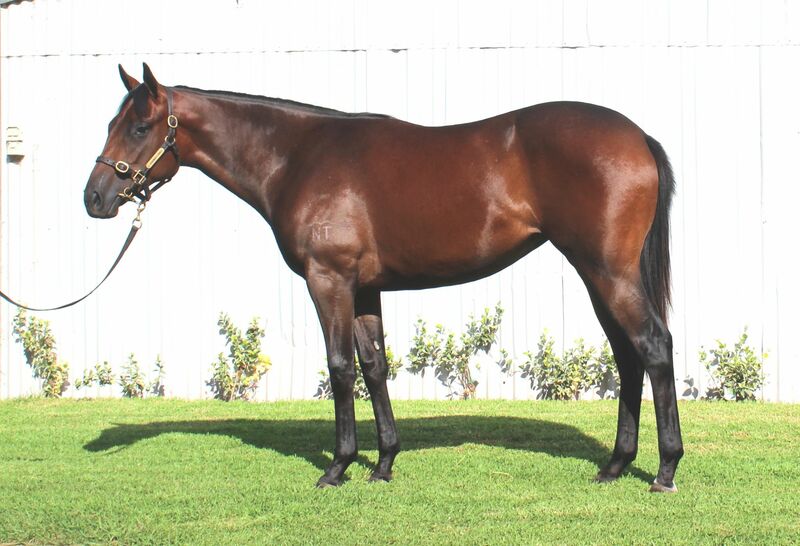 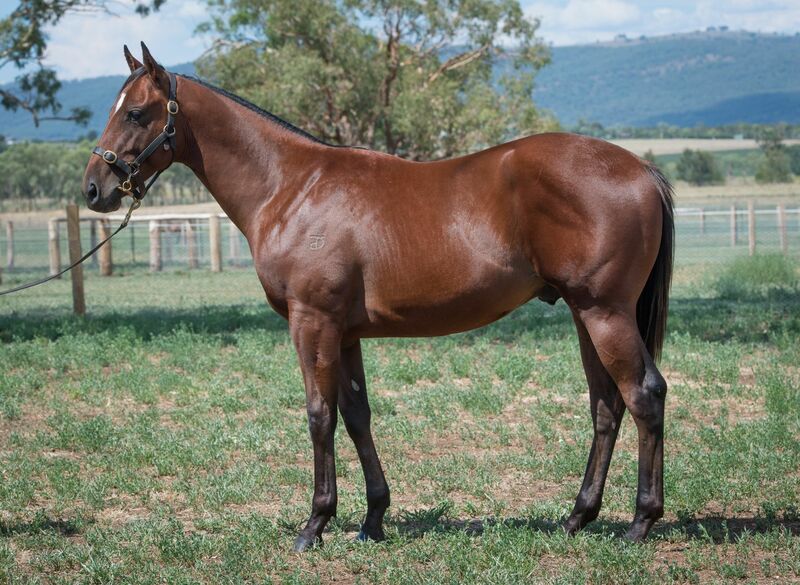 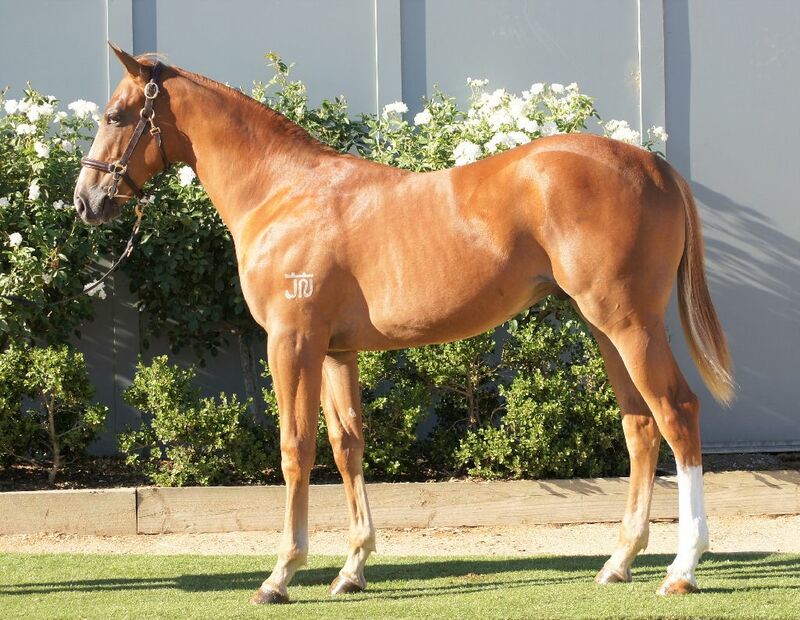 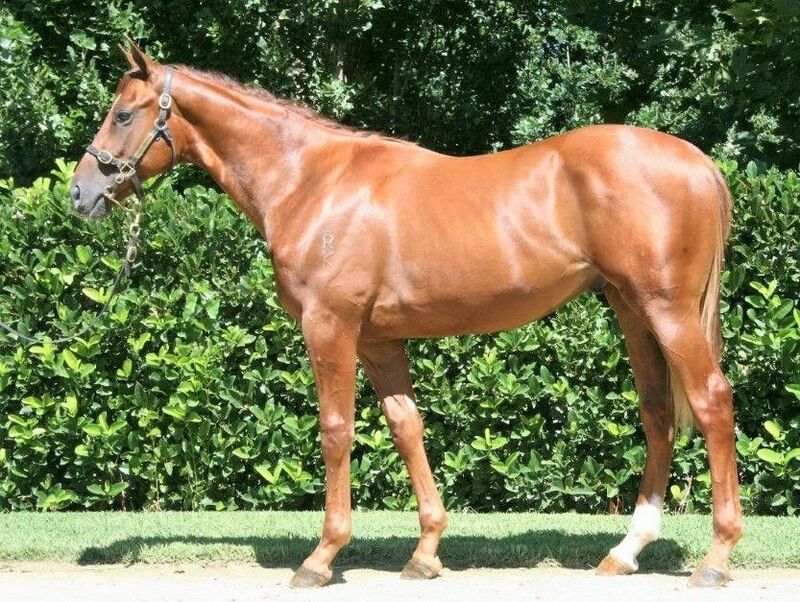 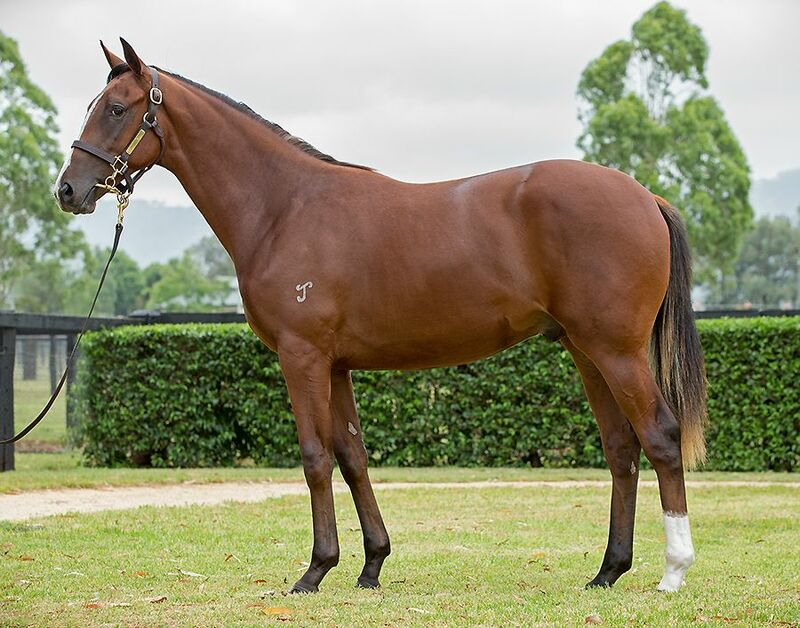 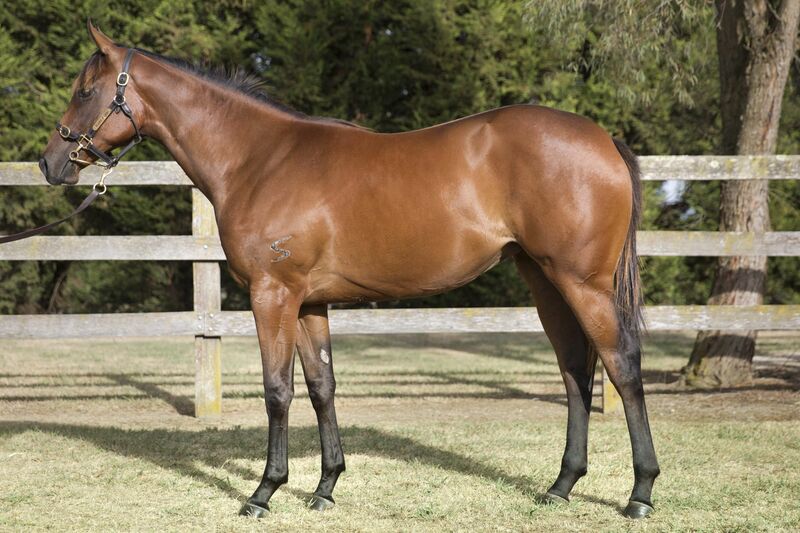 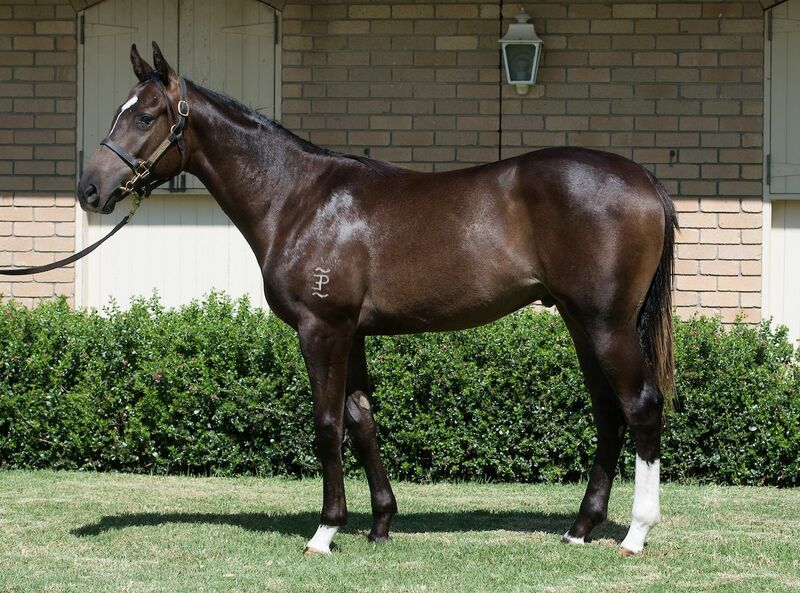 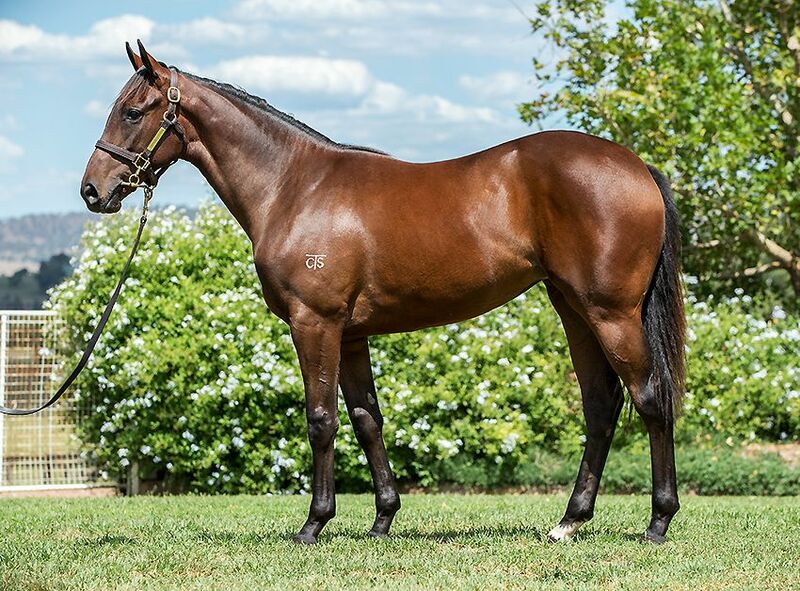 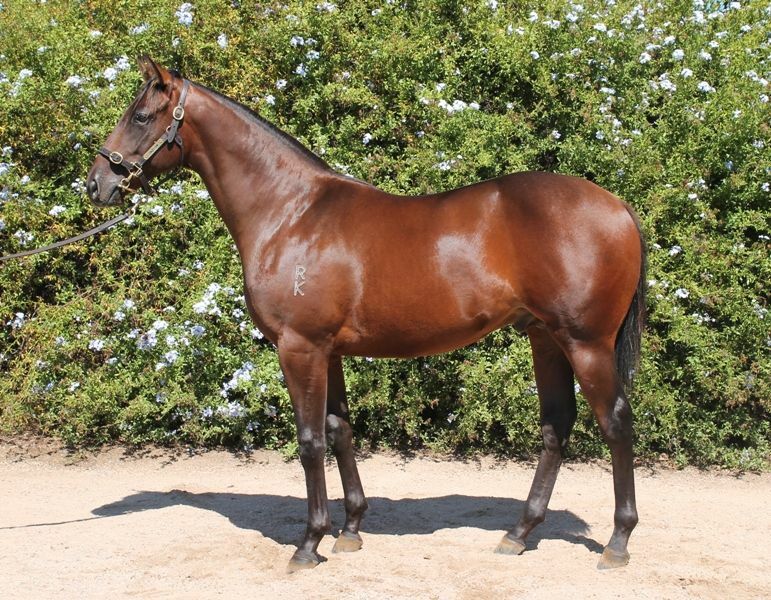 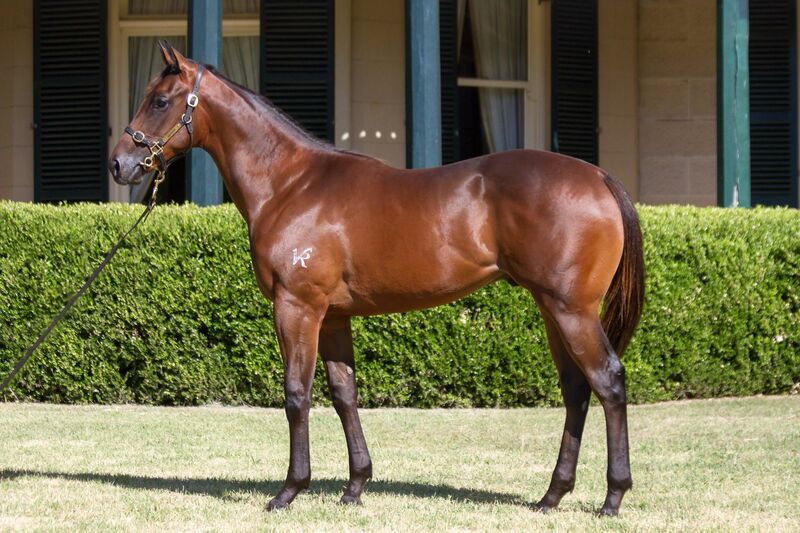 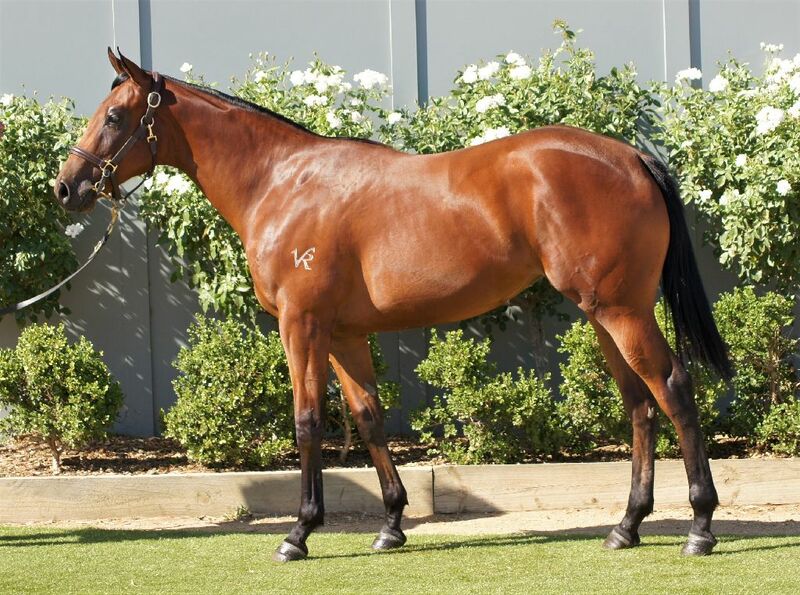 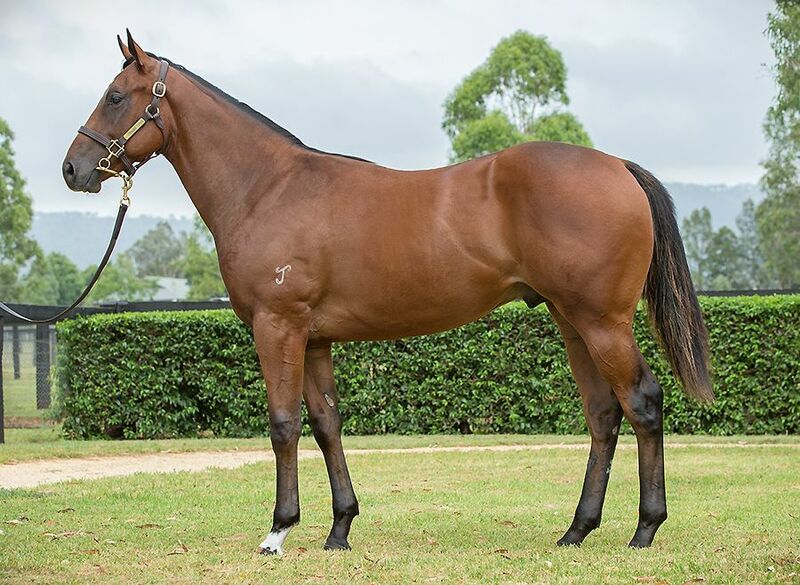 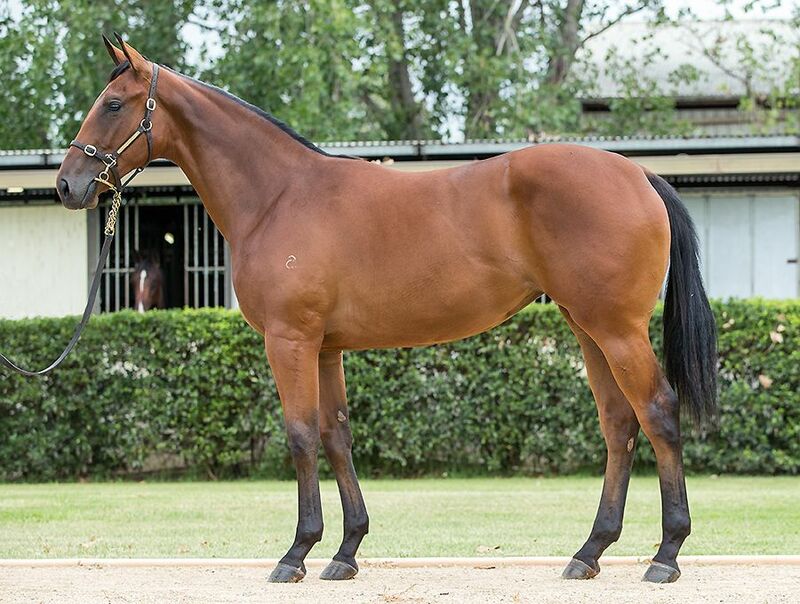 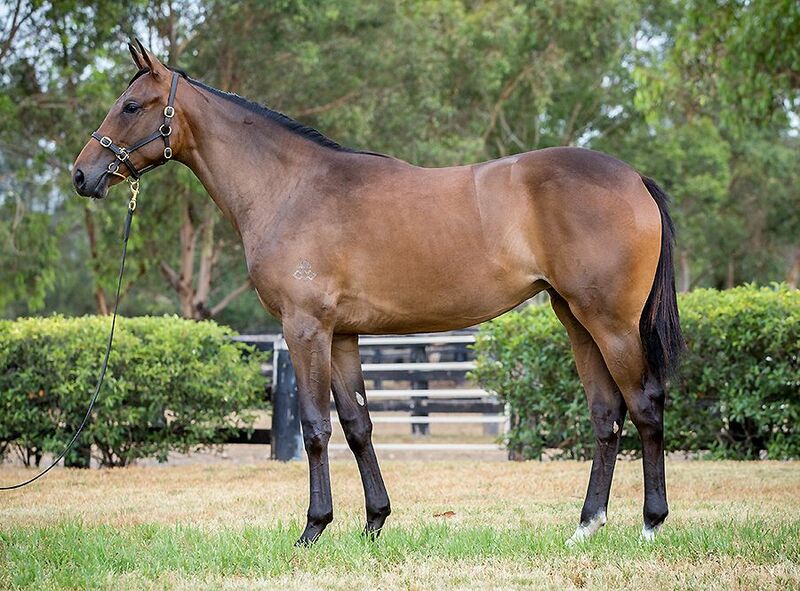 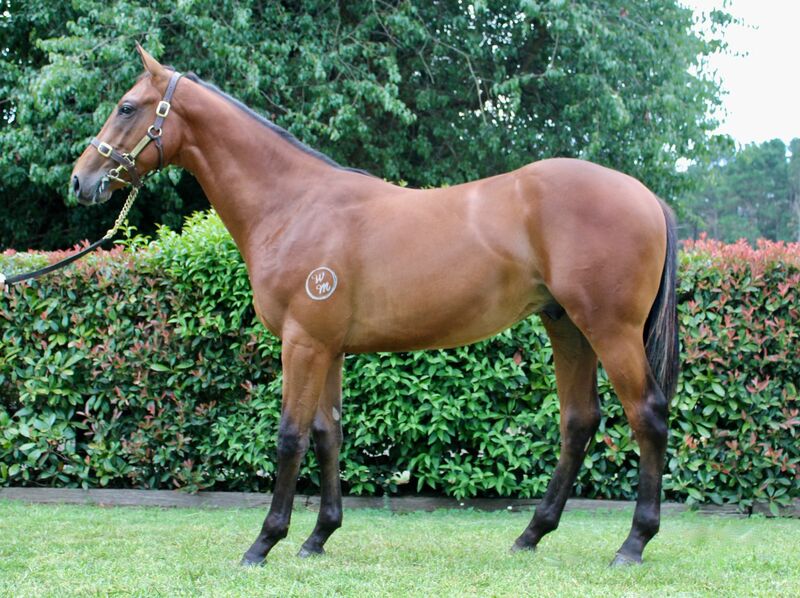 Inglis Managing Director Mark Webster was thrilled with the success of the sale. 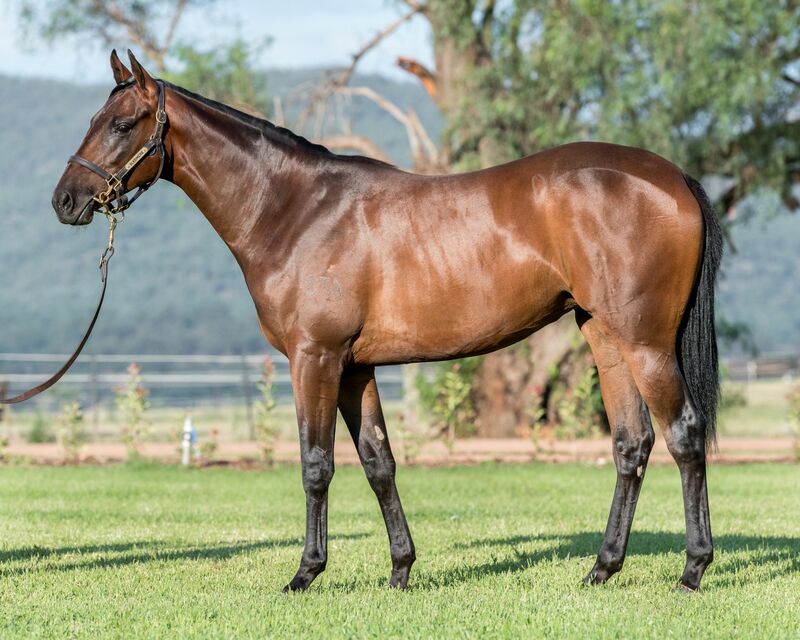 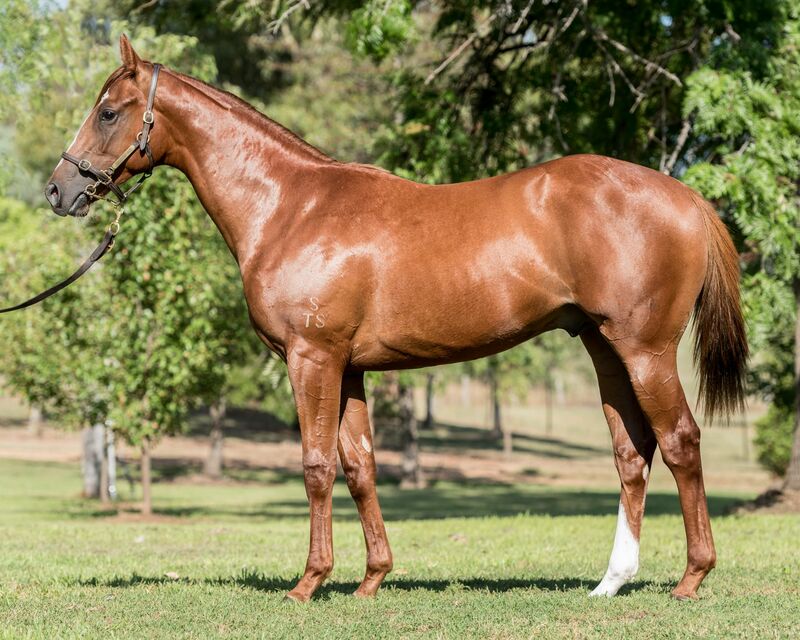 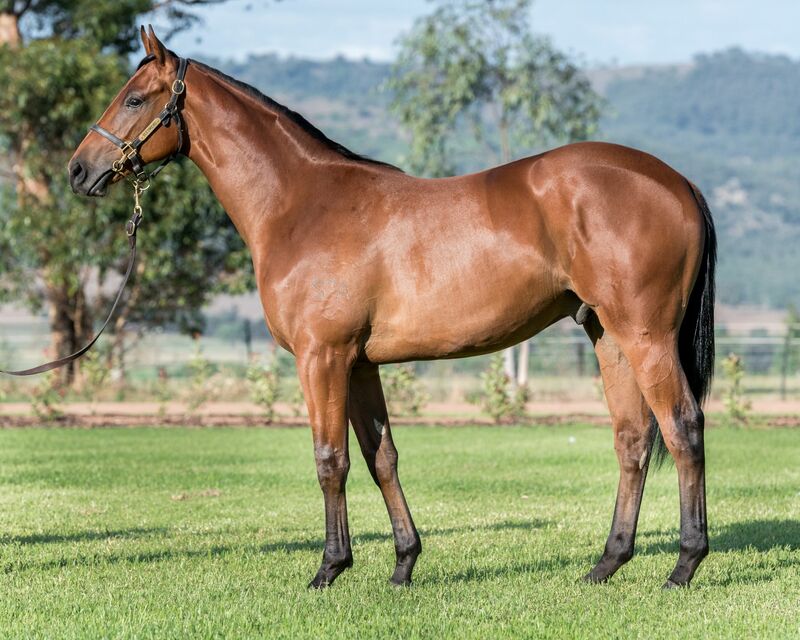 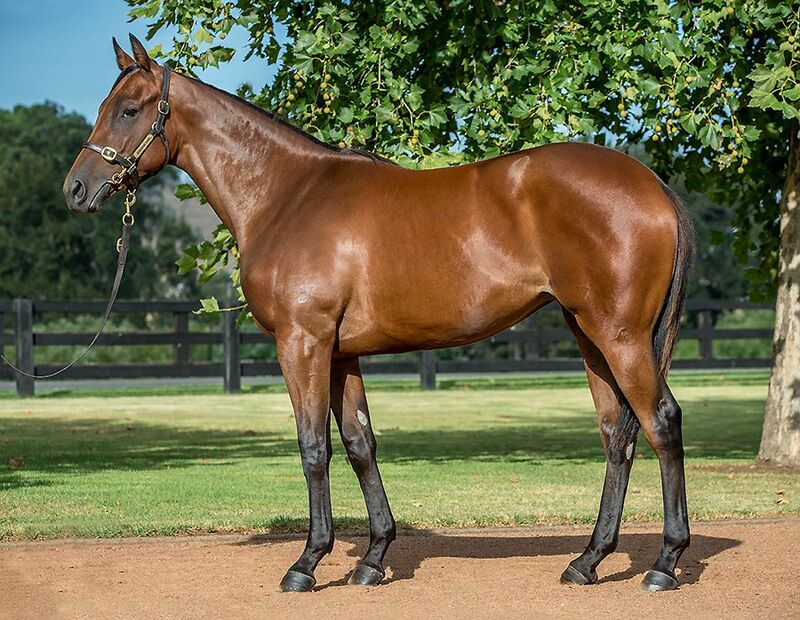 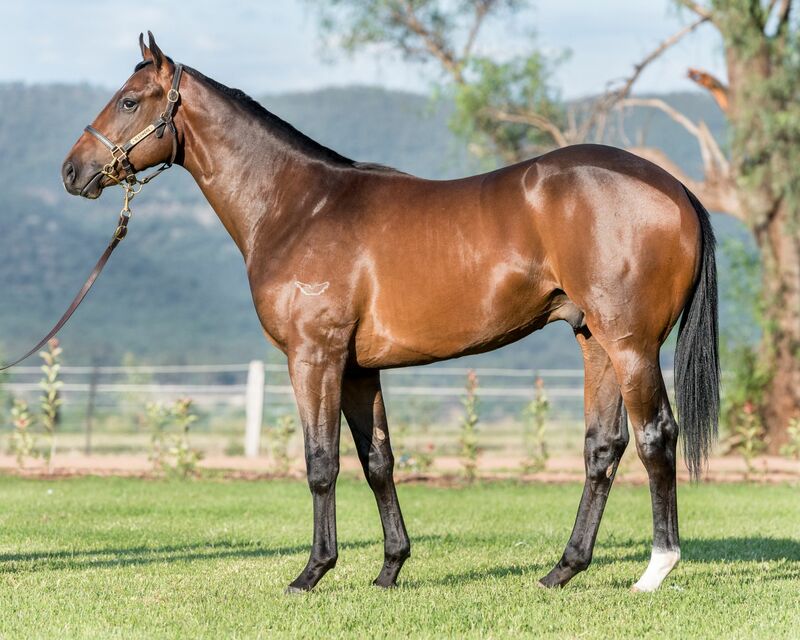 “I’d really like to thank all the vendors and breeders for trusting us with their better quality yearlings and I’m so happy that we were able to get the vast majority sold for them,’’ Webster said. 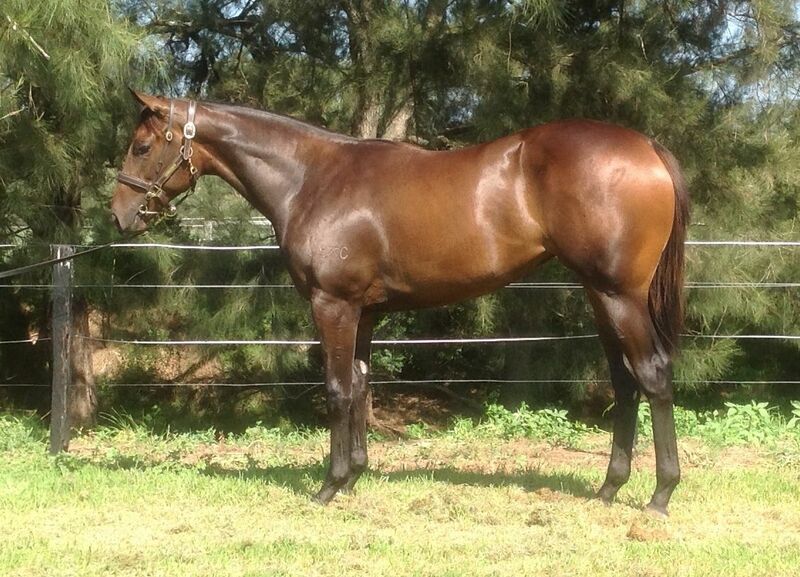 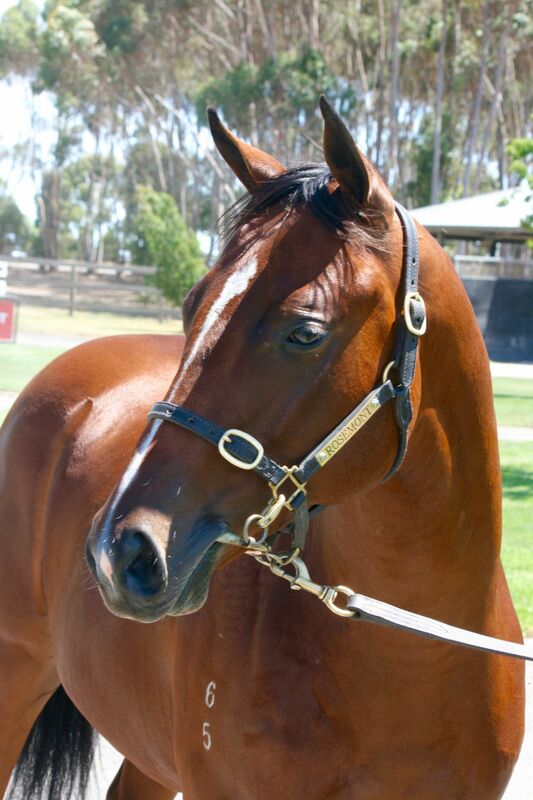 Getracing.com.au will be utilised by many syndicators to promote their Classic Sale purchases in coming weeks. 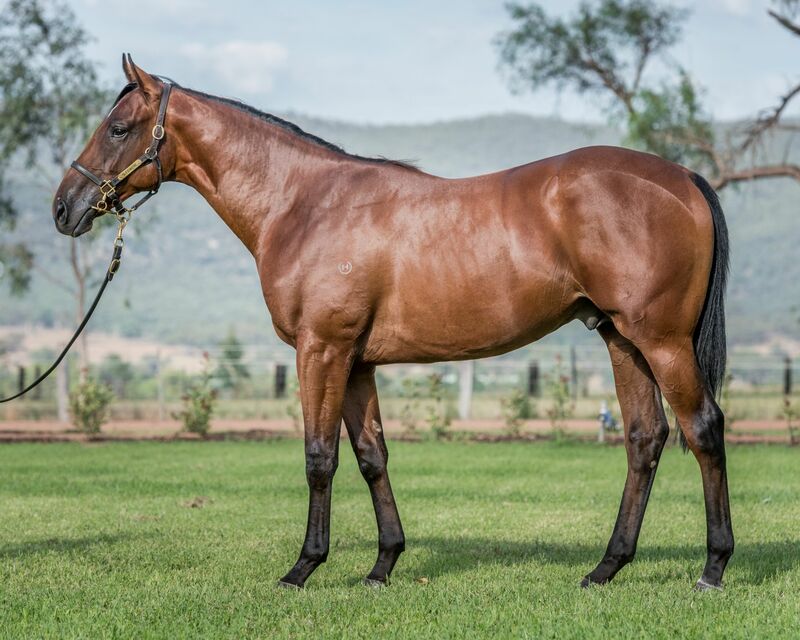 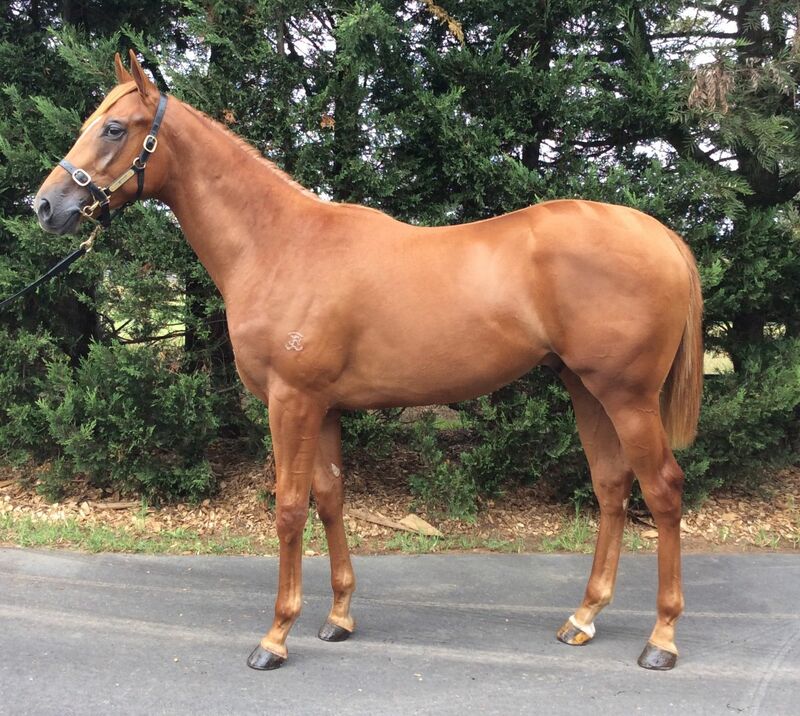 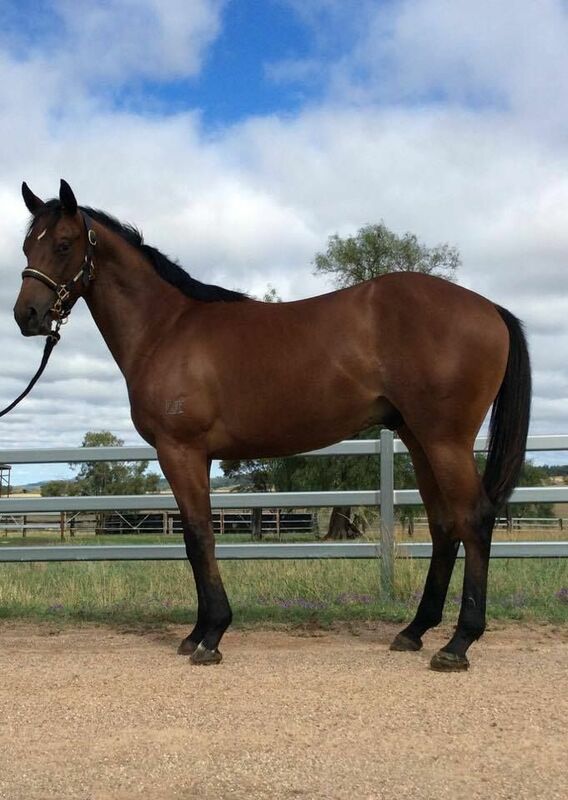 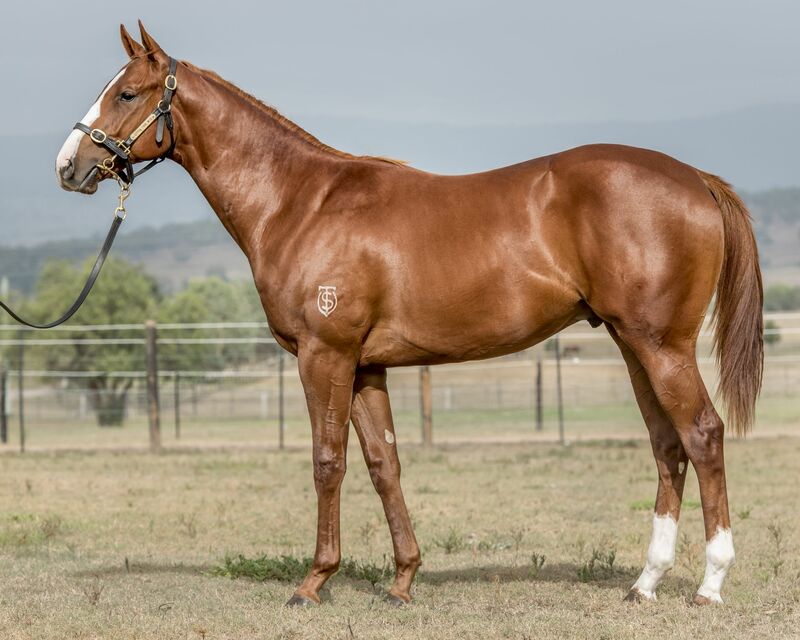 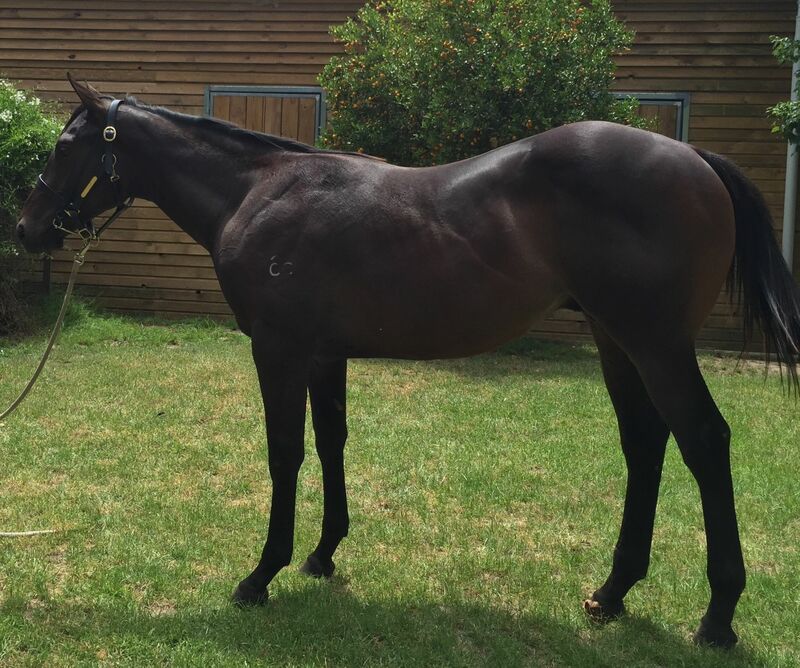 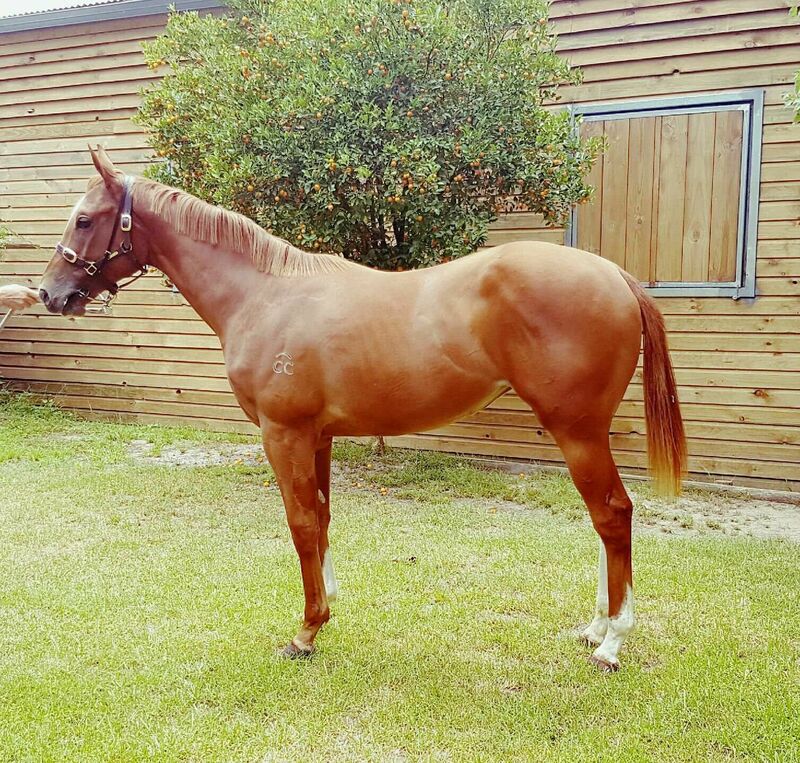 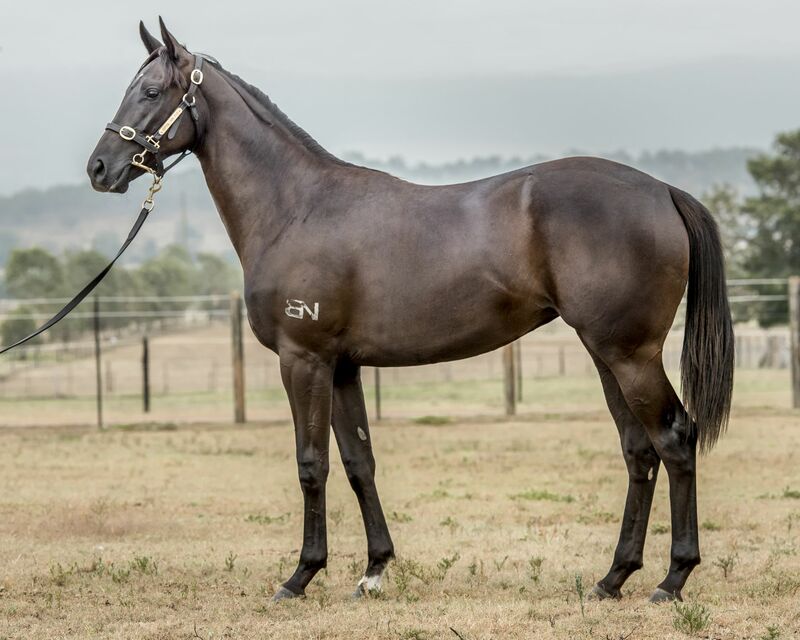 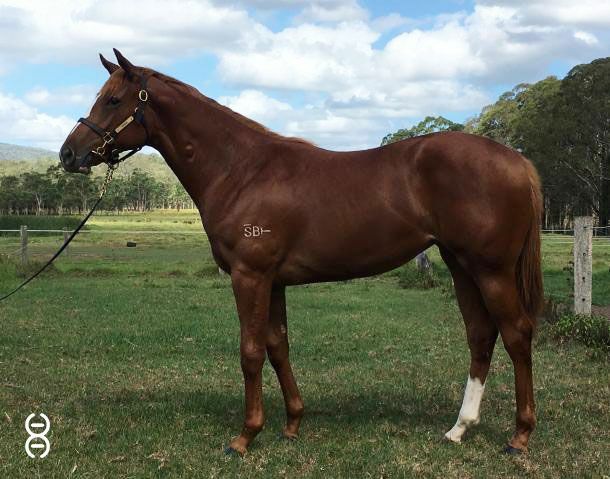 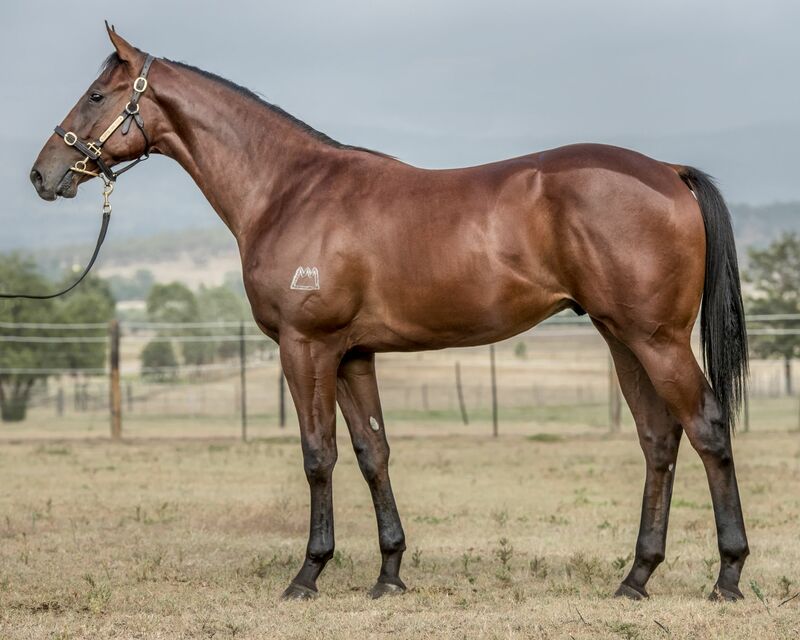 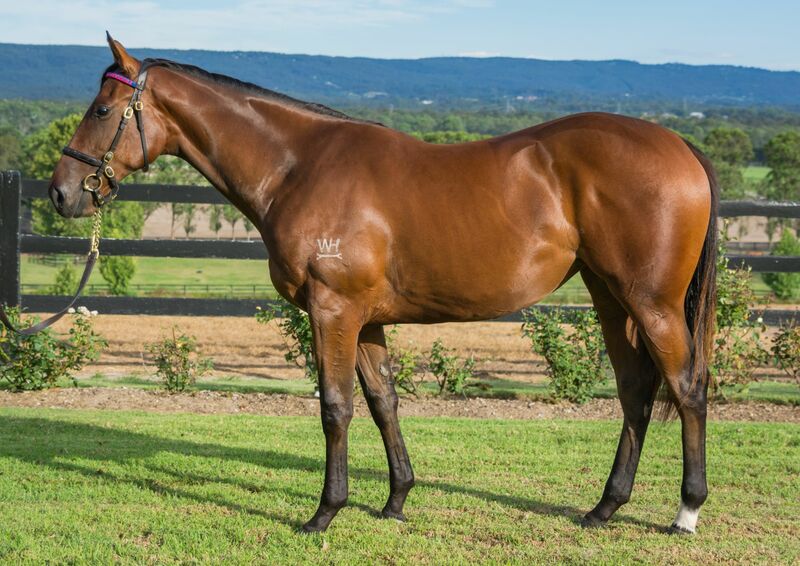 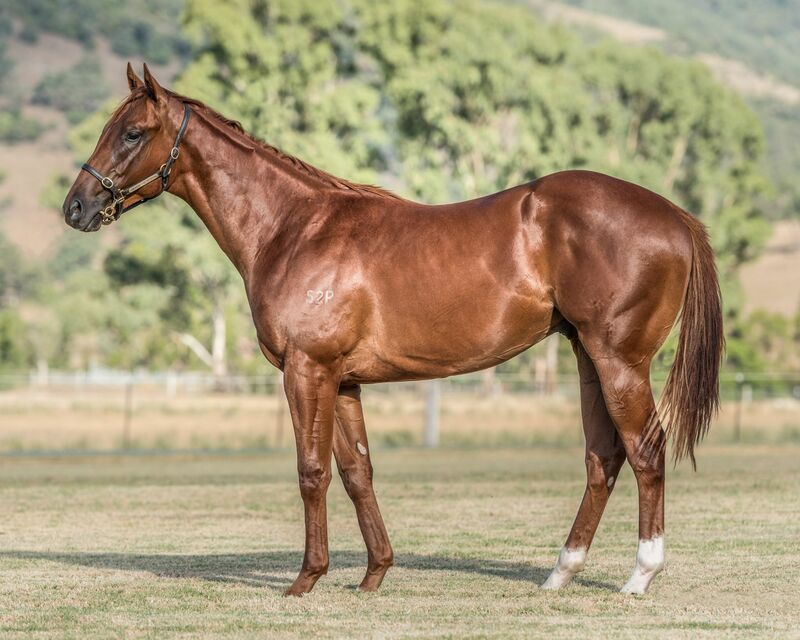 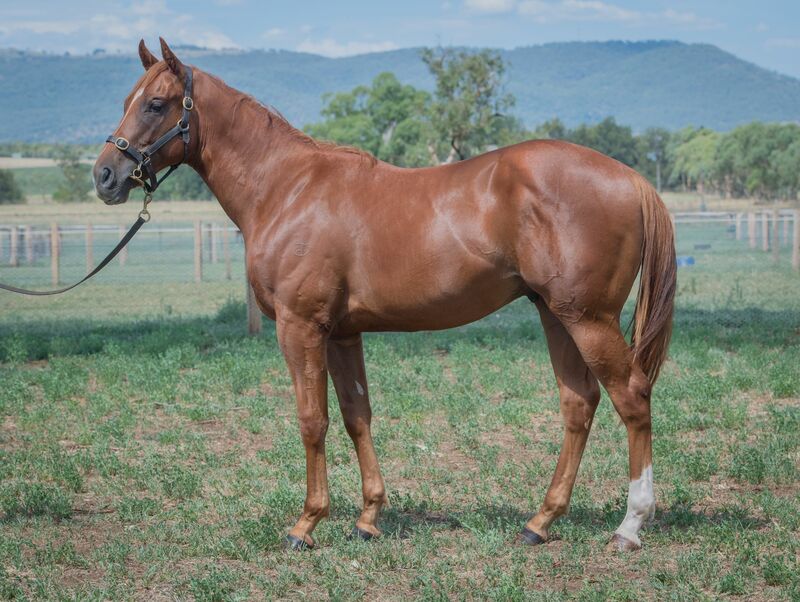 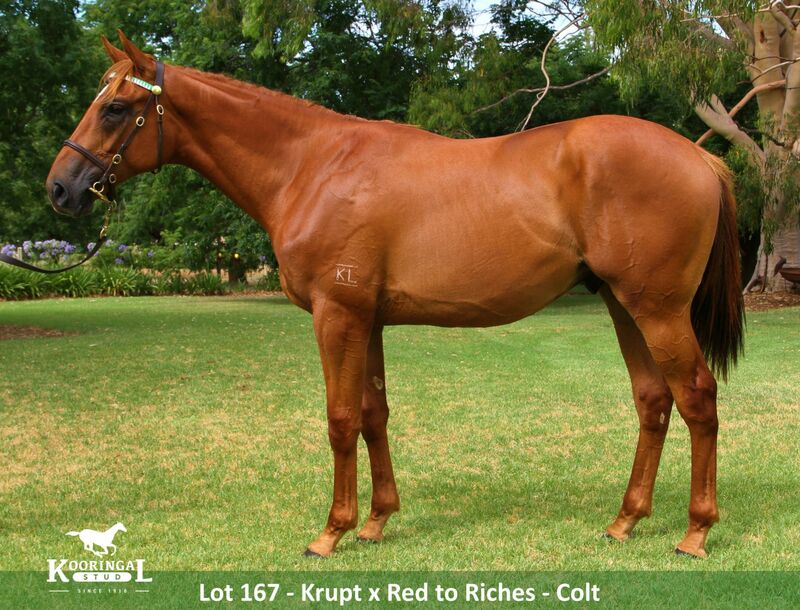 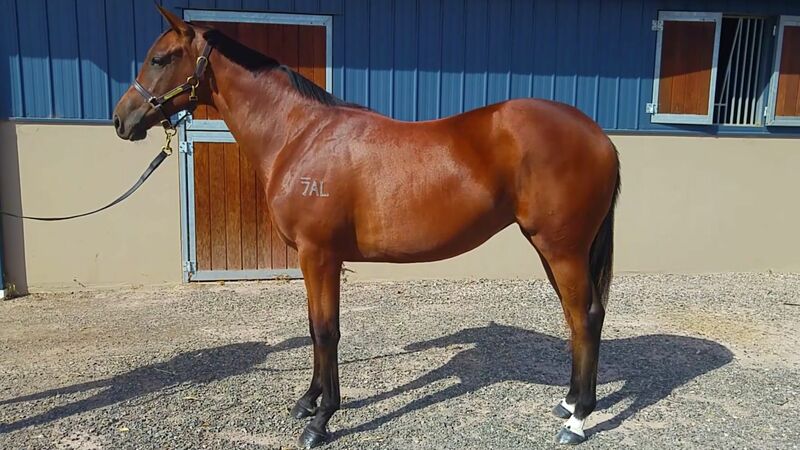 As Australia’s No.1 site for buying racehorse shares, getracing.com.au could provide you with the pathway to Australia’s next champion racehorse, so be sure to visit the site in coming days and weeks. 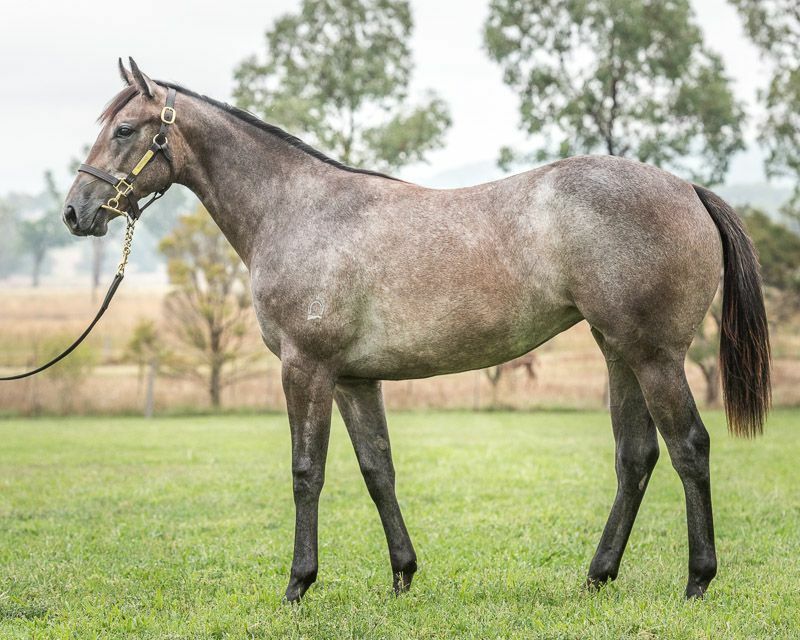 Photos, videos and stories from the sale are available on our Facebook page, while inglis.tv also has comprehensive coverage of the past three days. 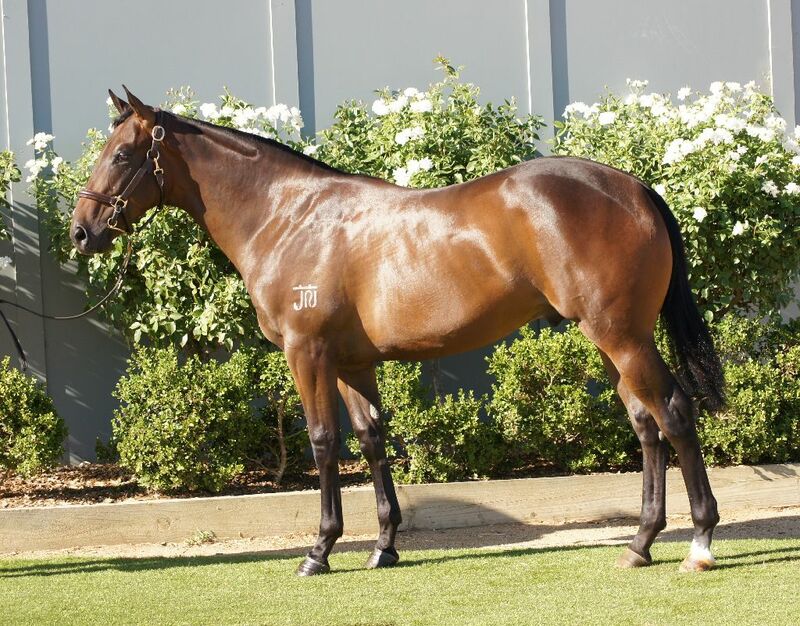 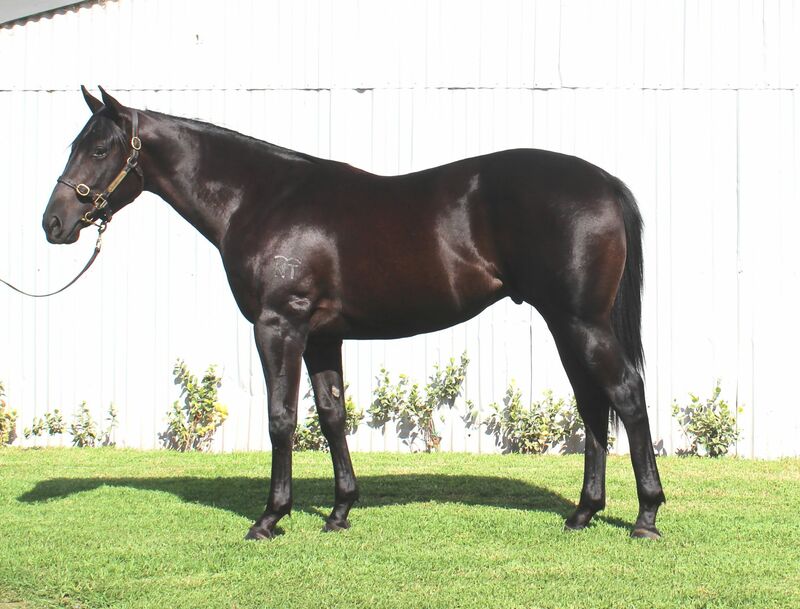 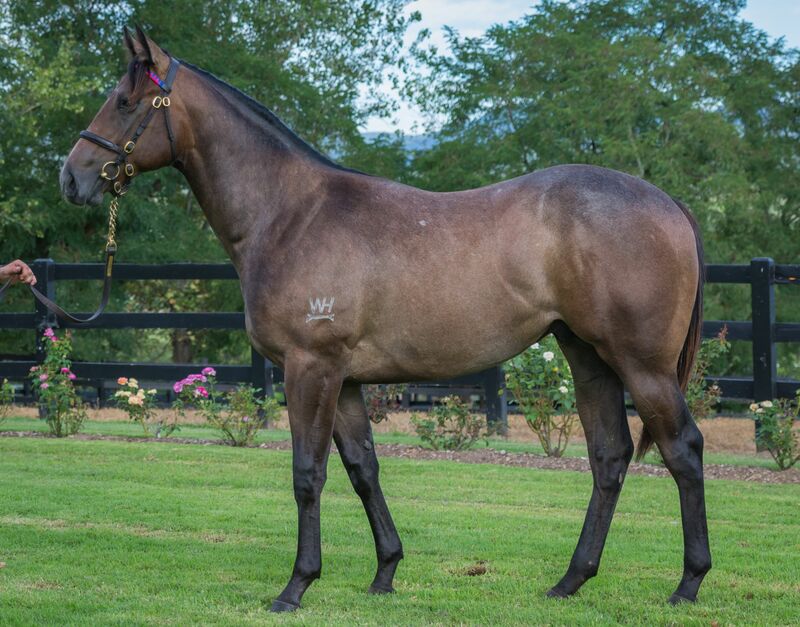 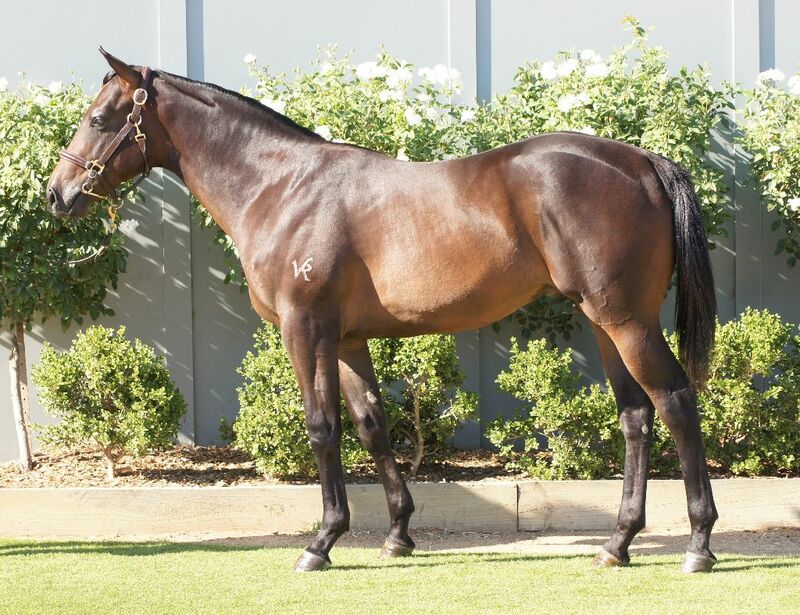 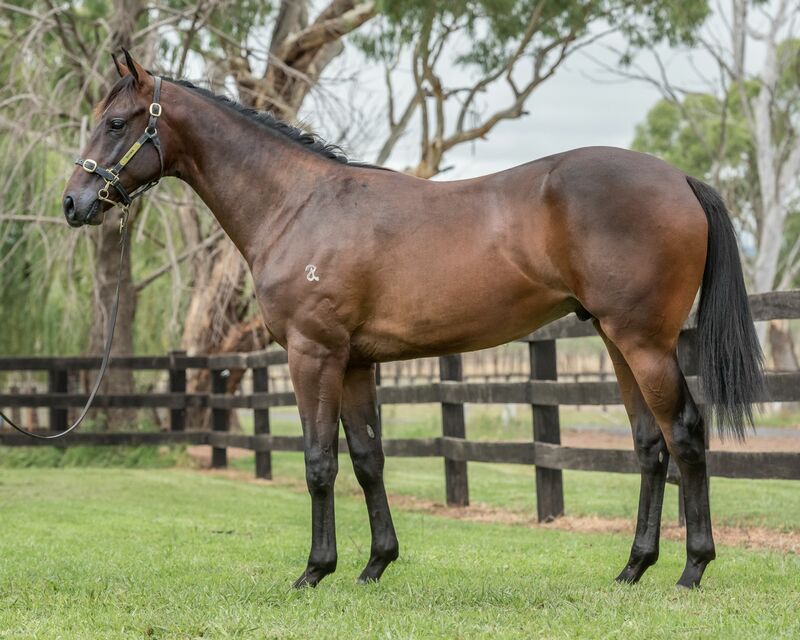 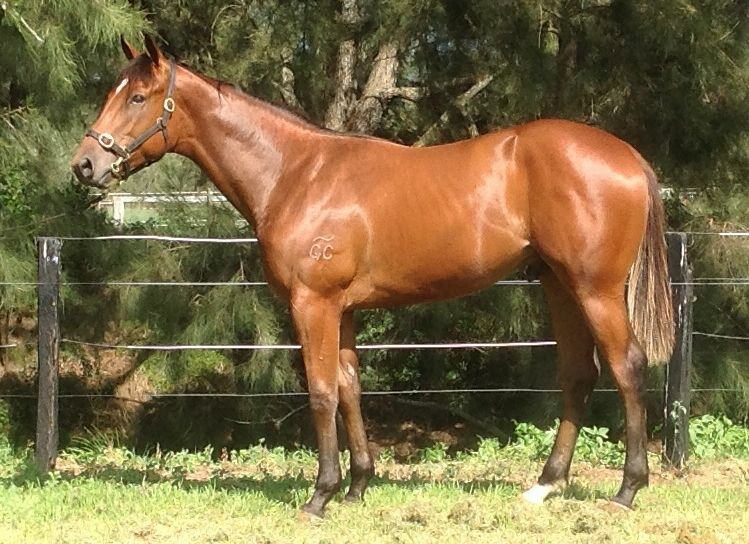 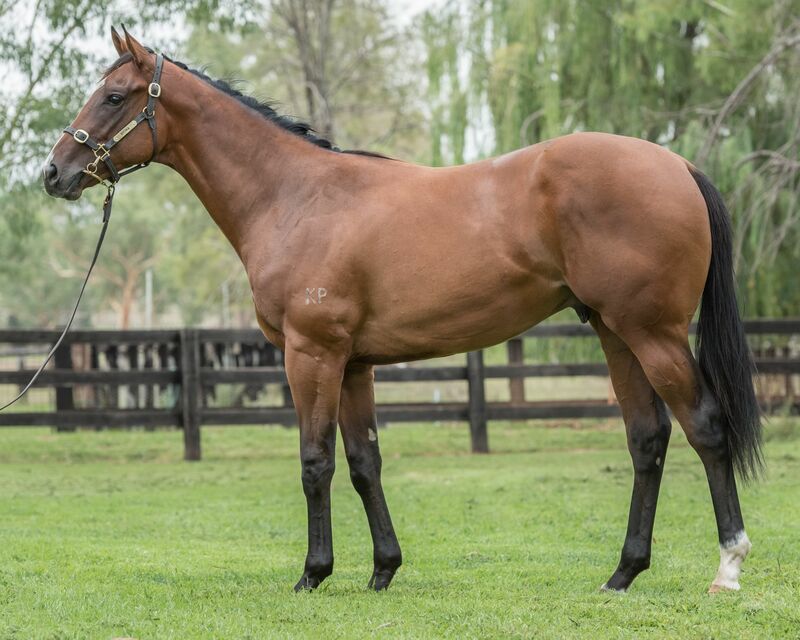 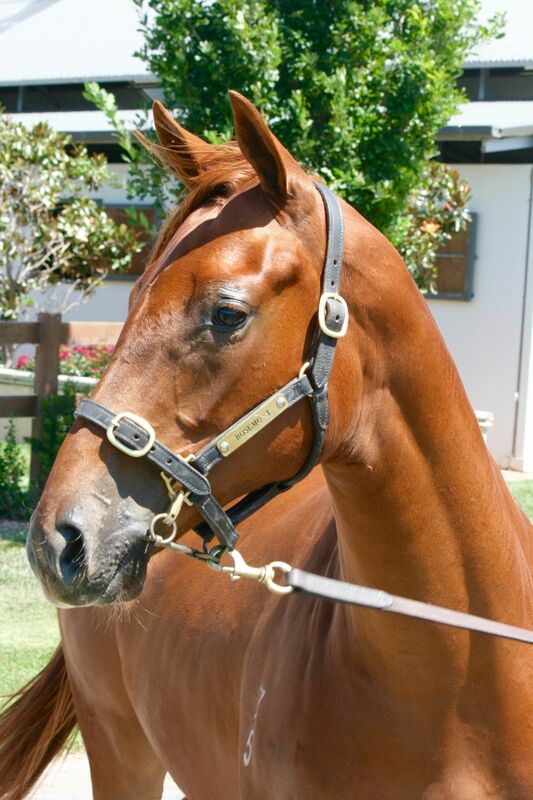 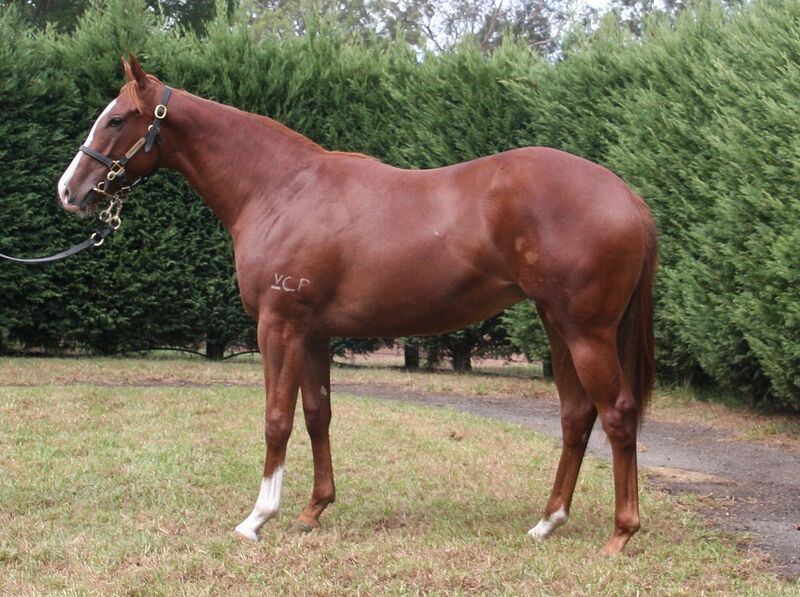 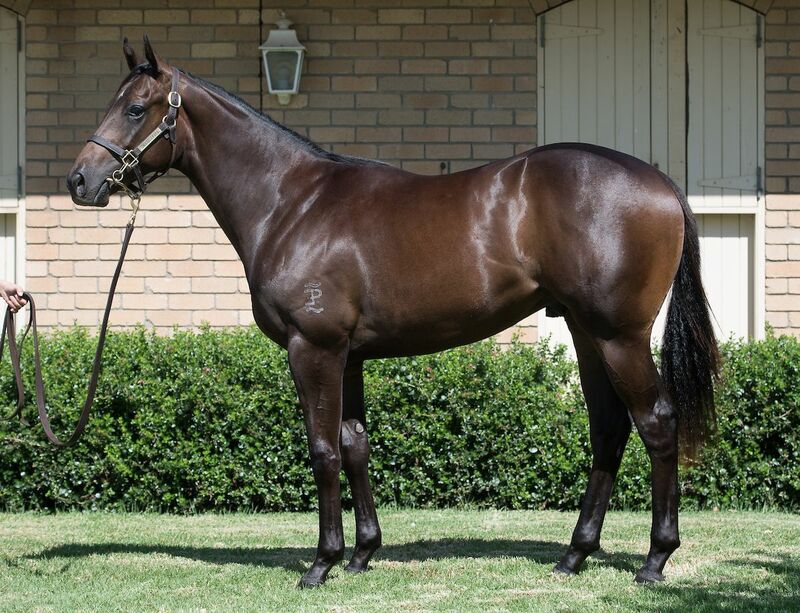 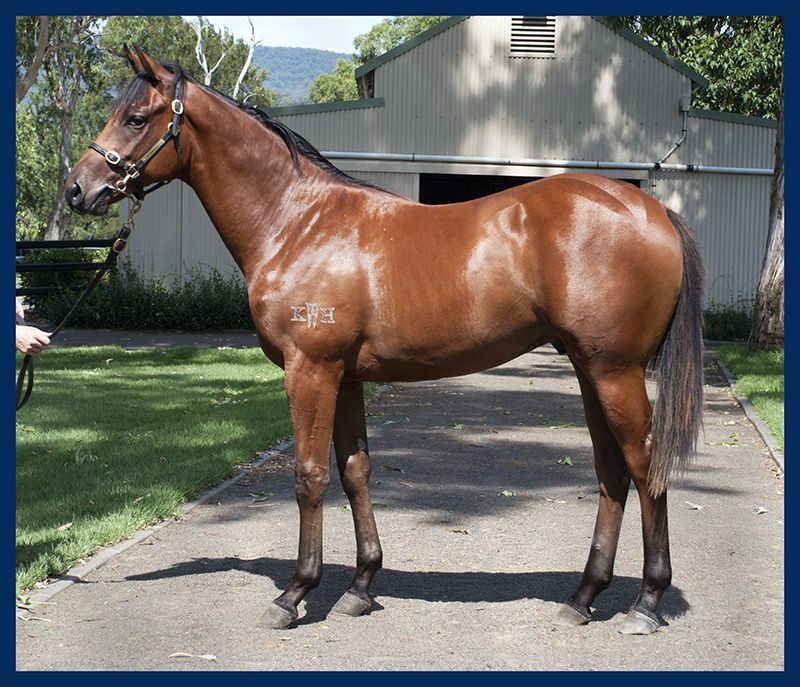 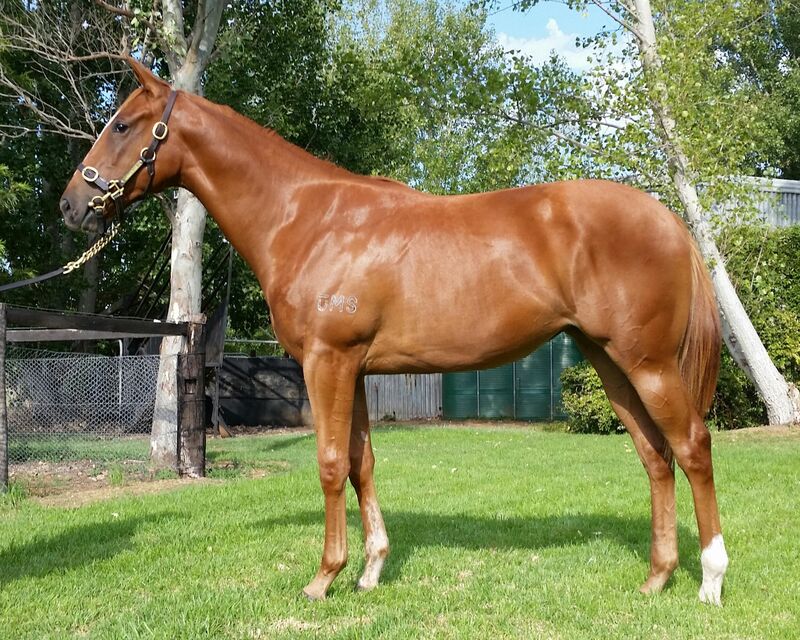 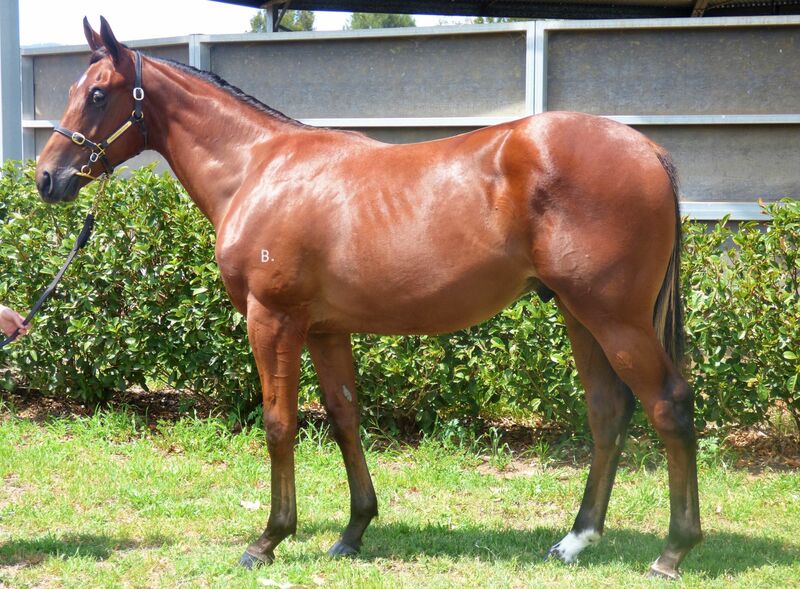 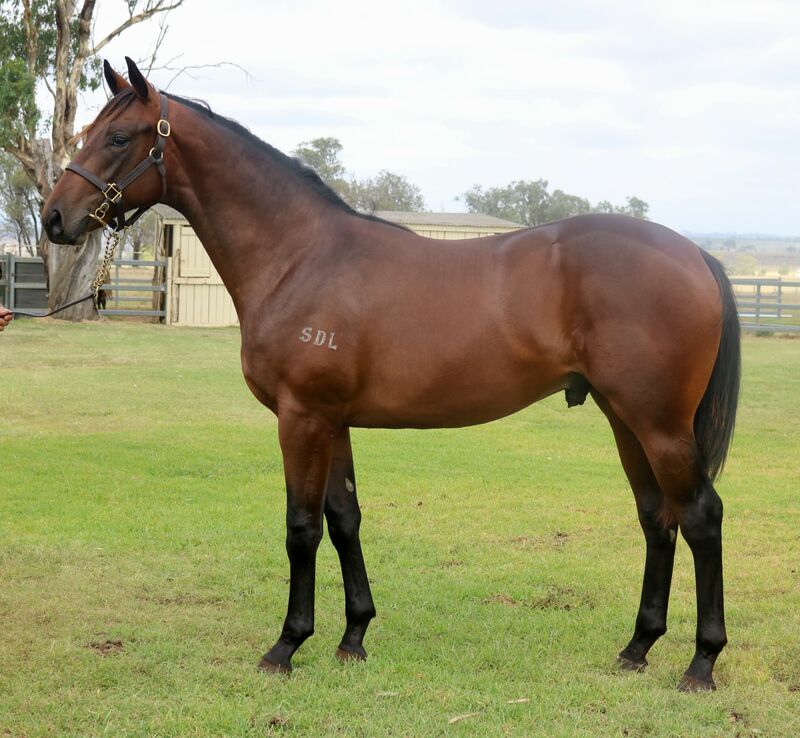 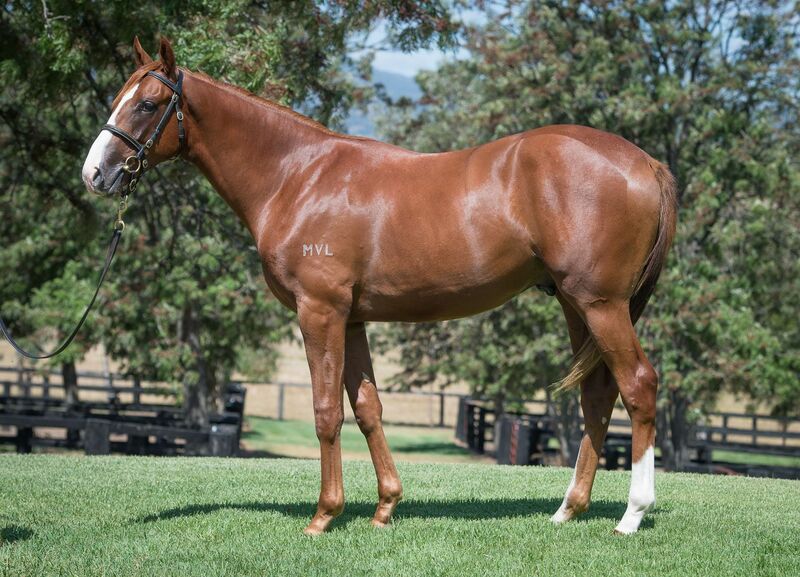 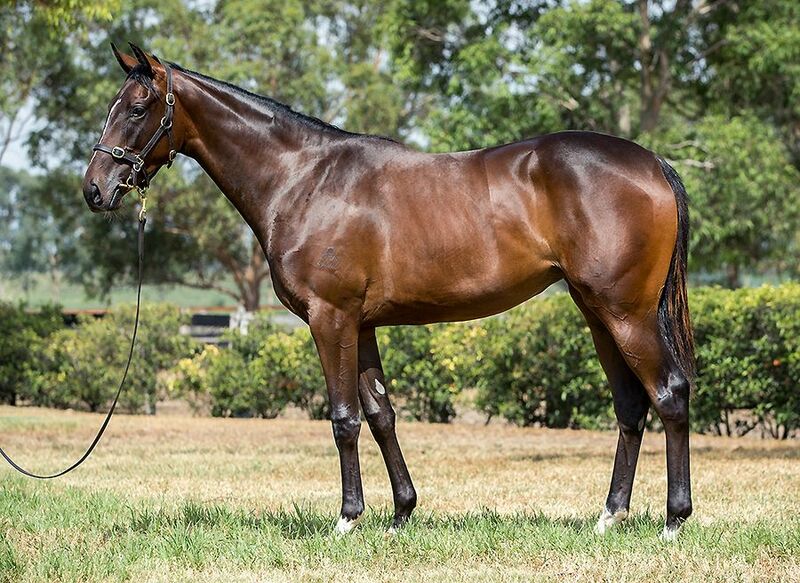 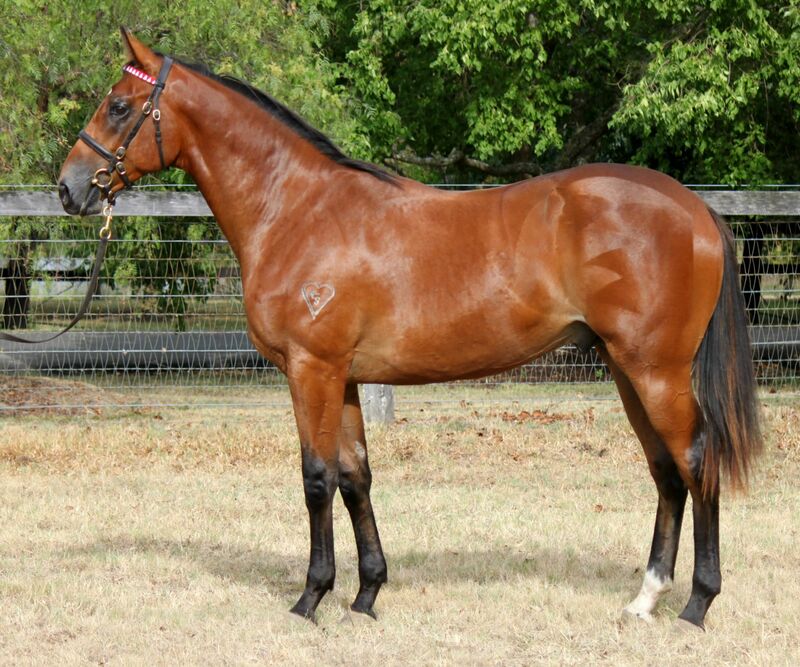 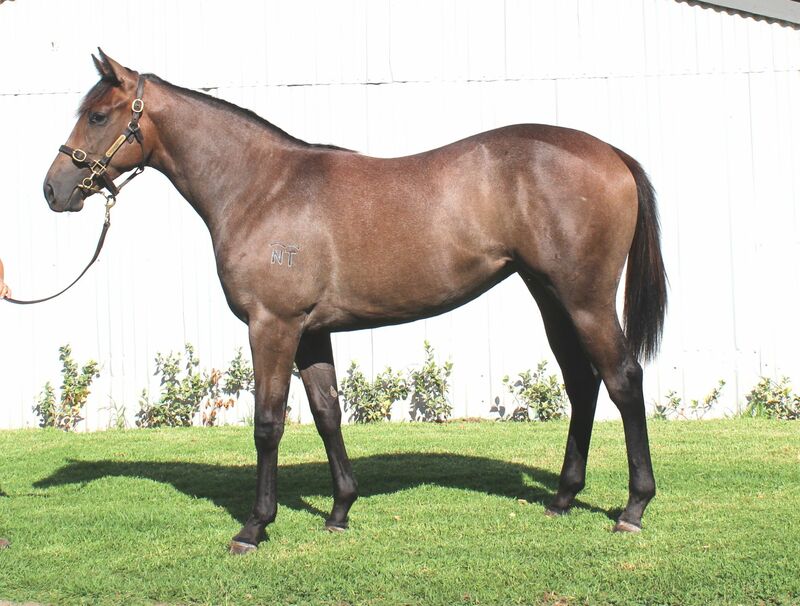 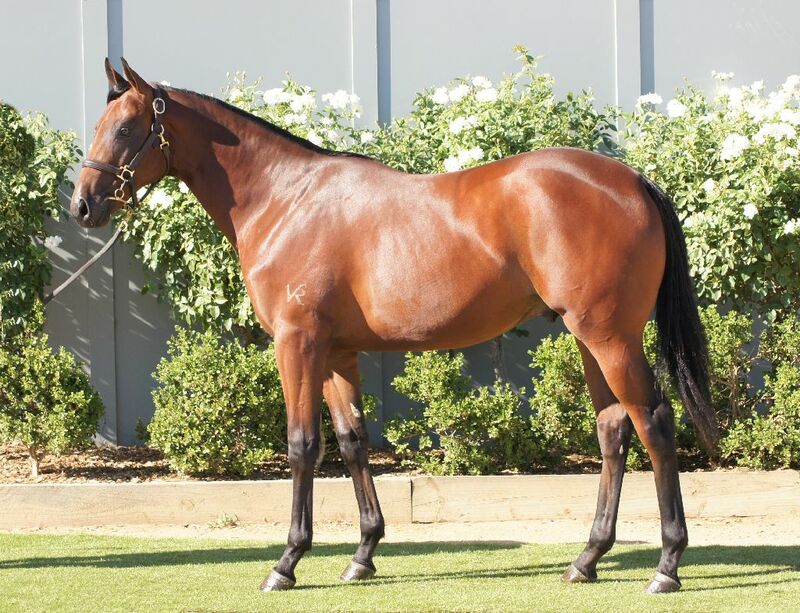 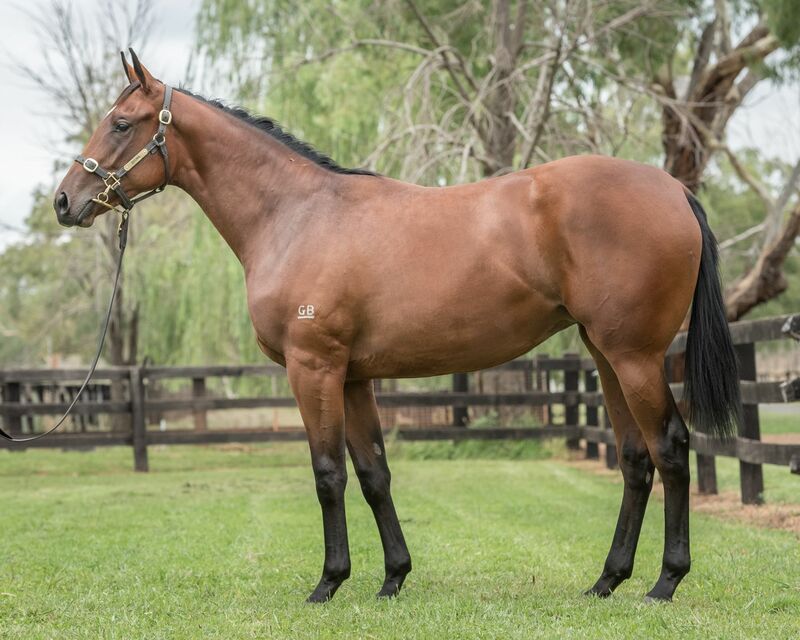 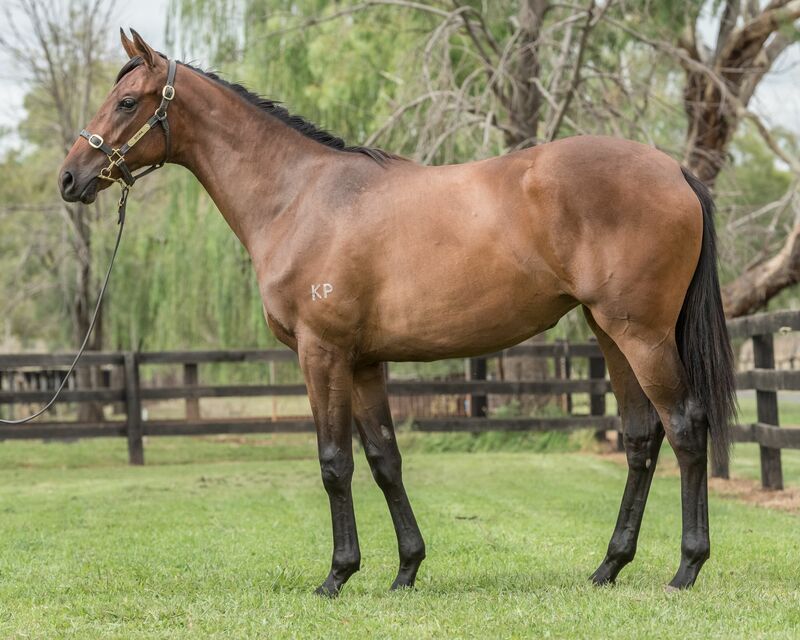 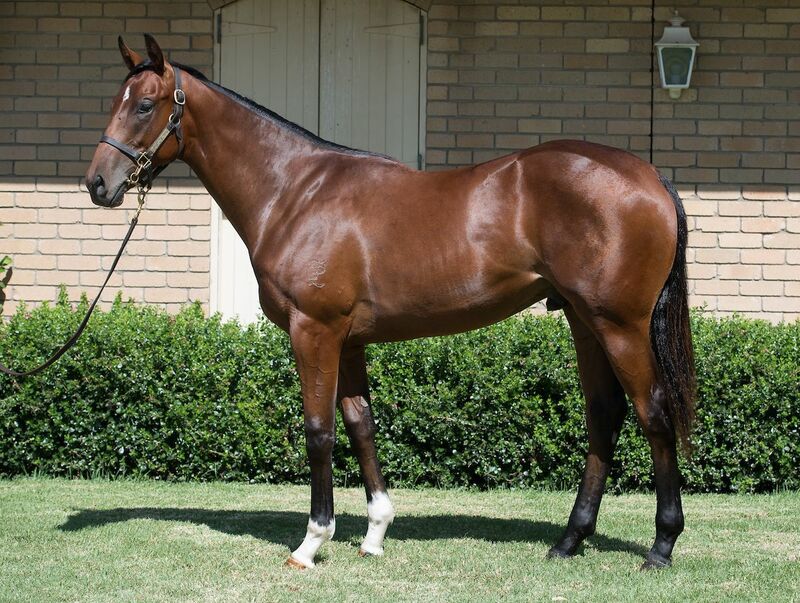 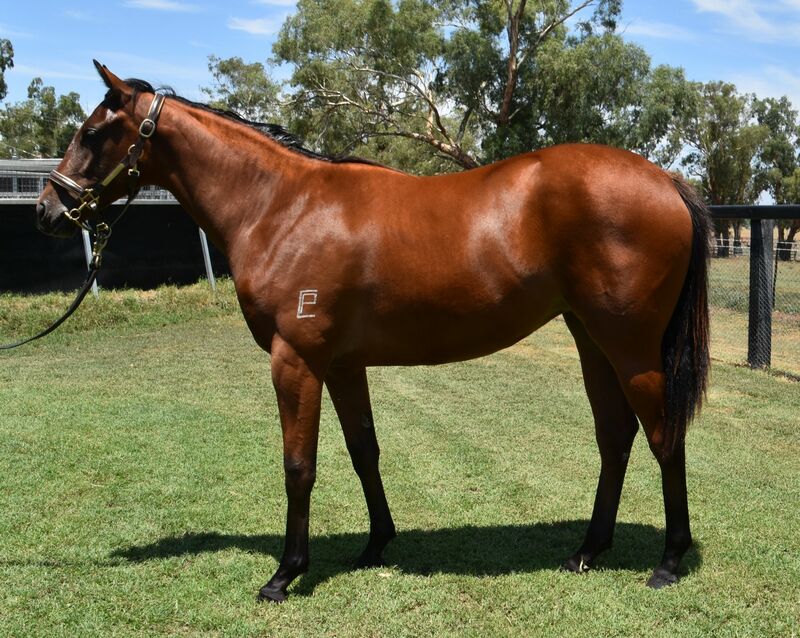 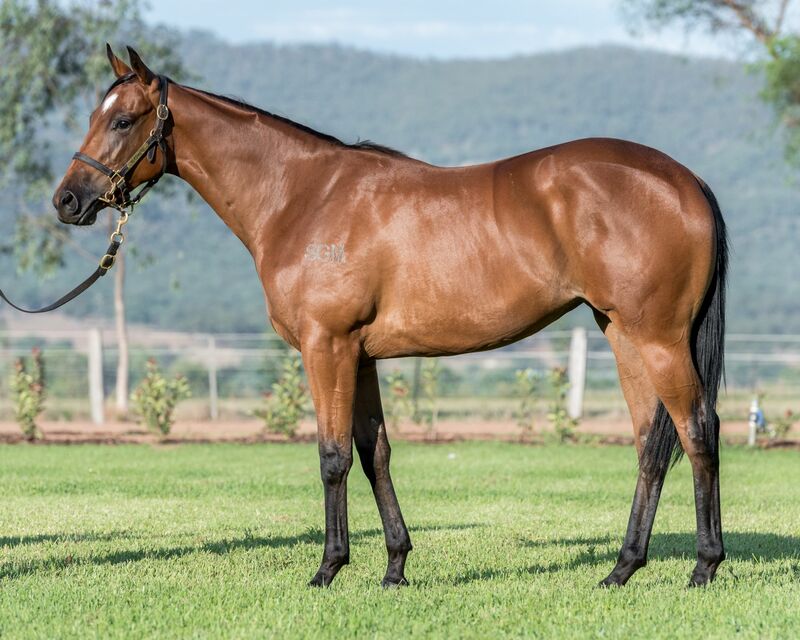 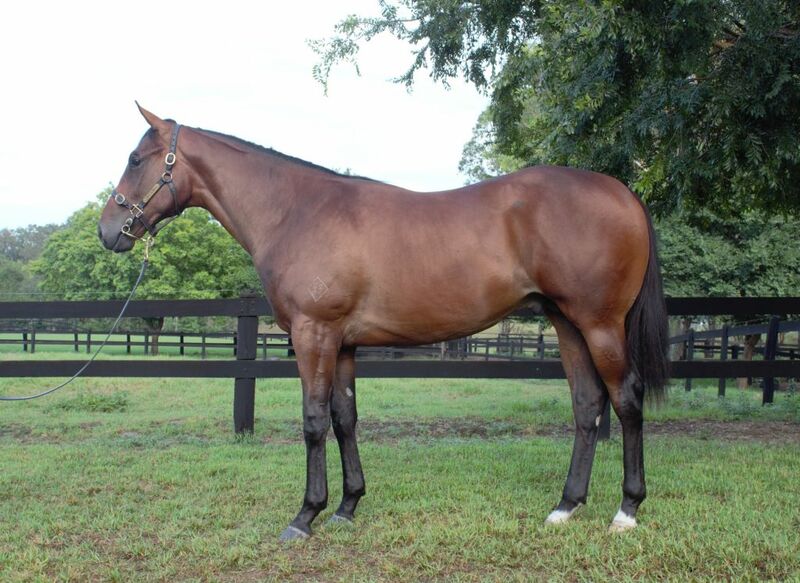 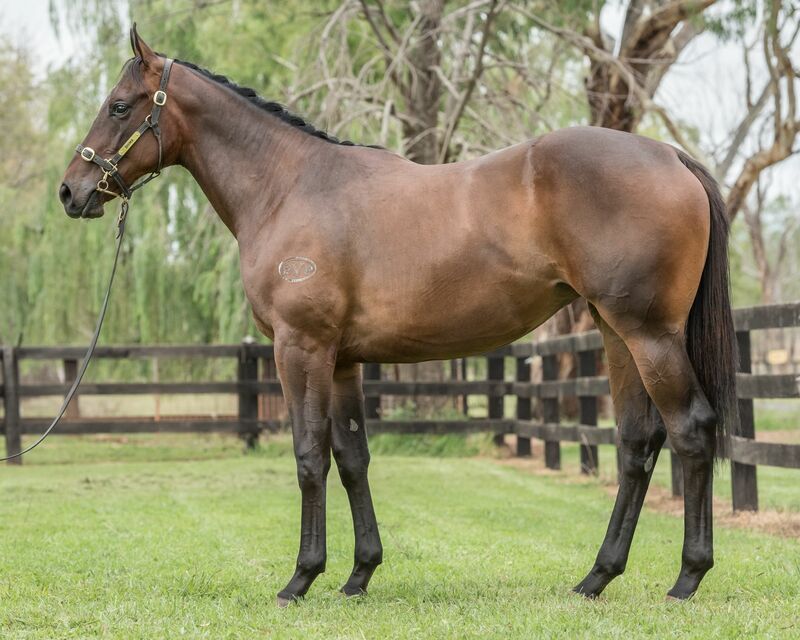 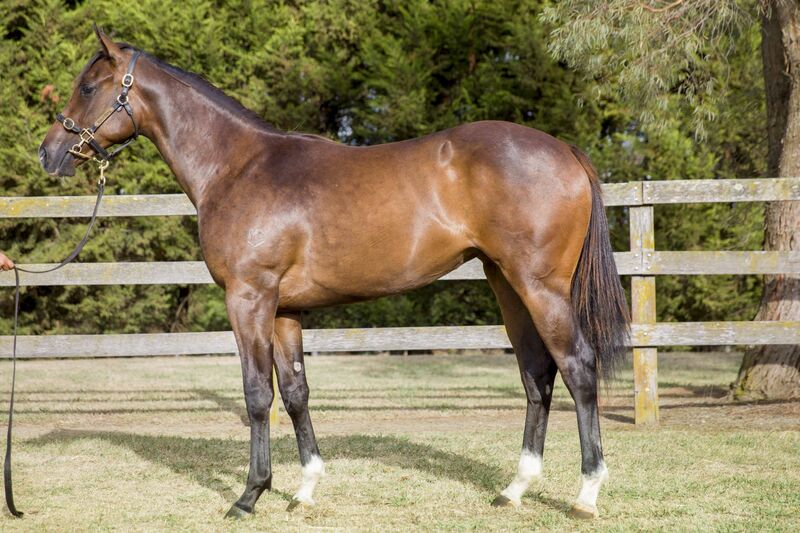 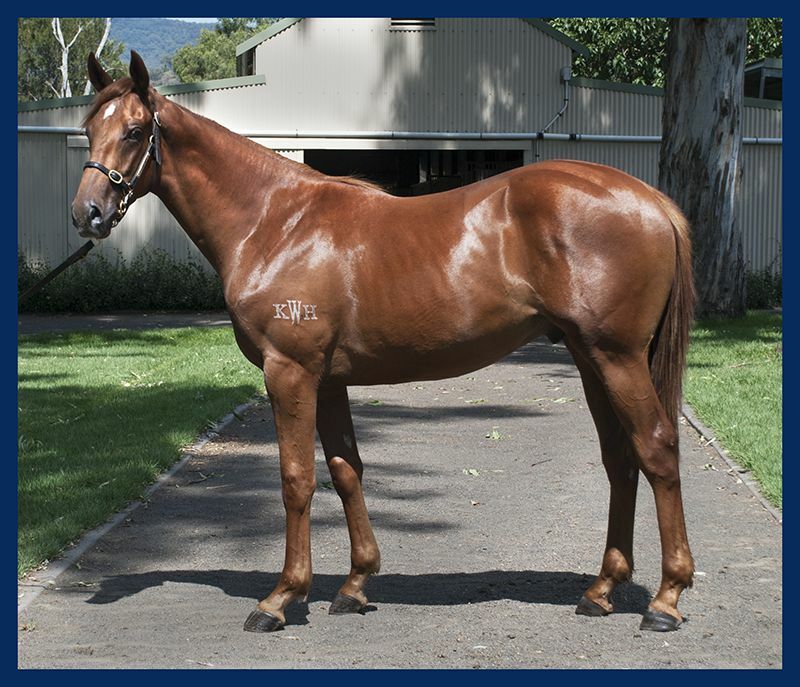 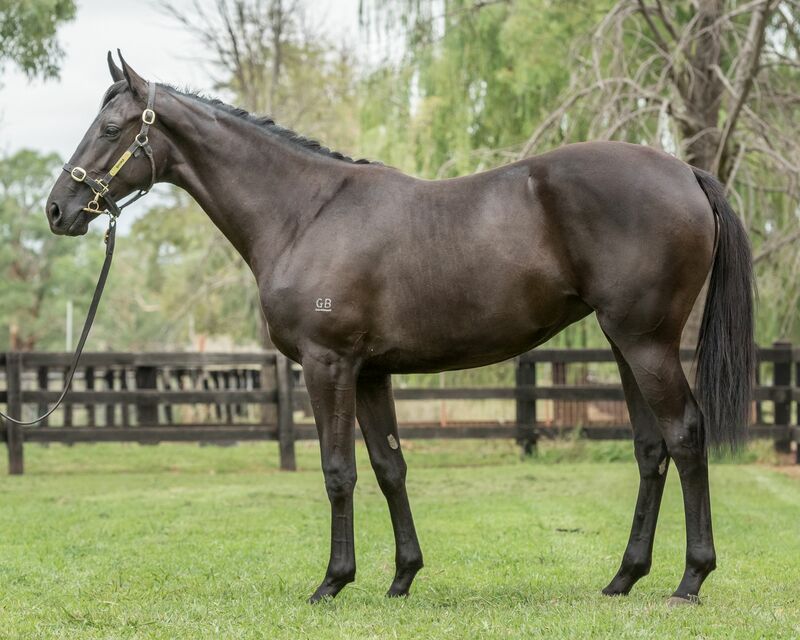 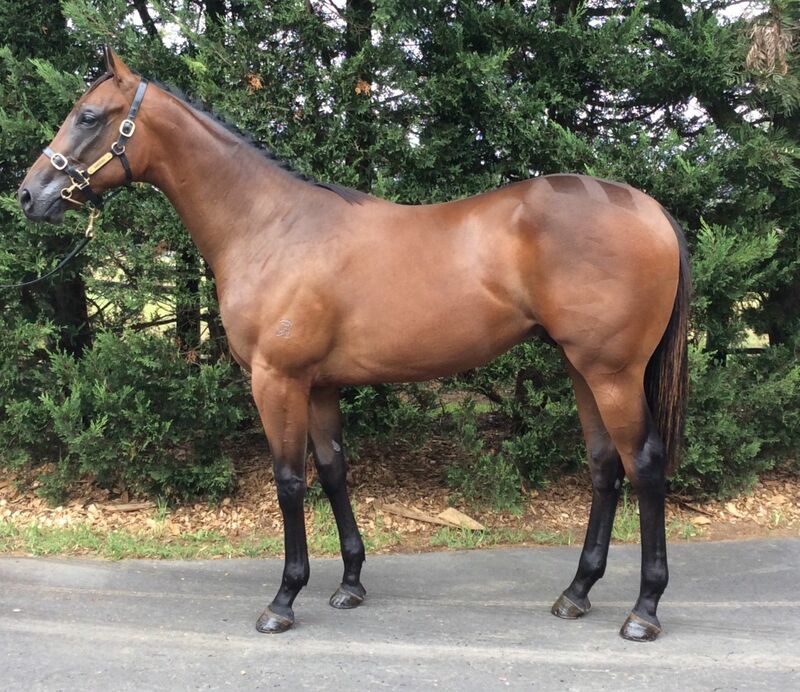 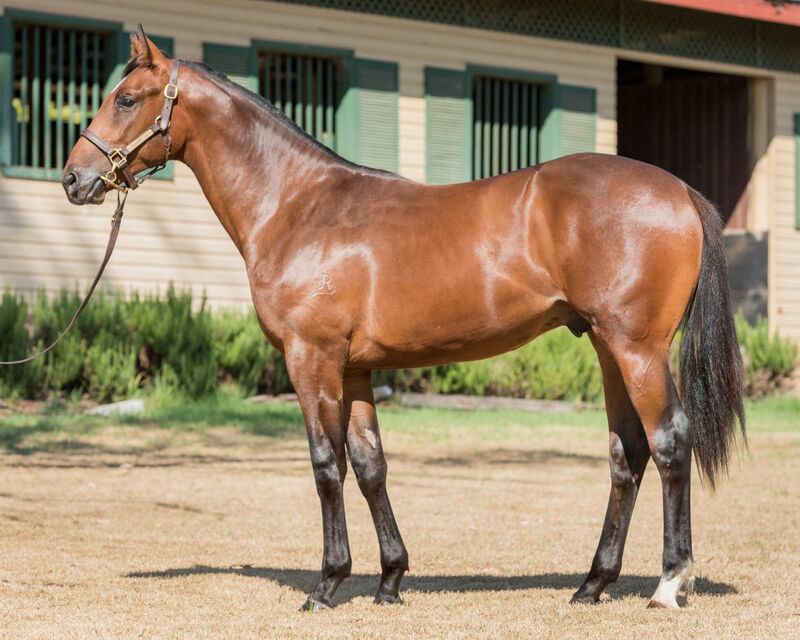 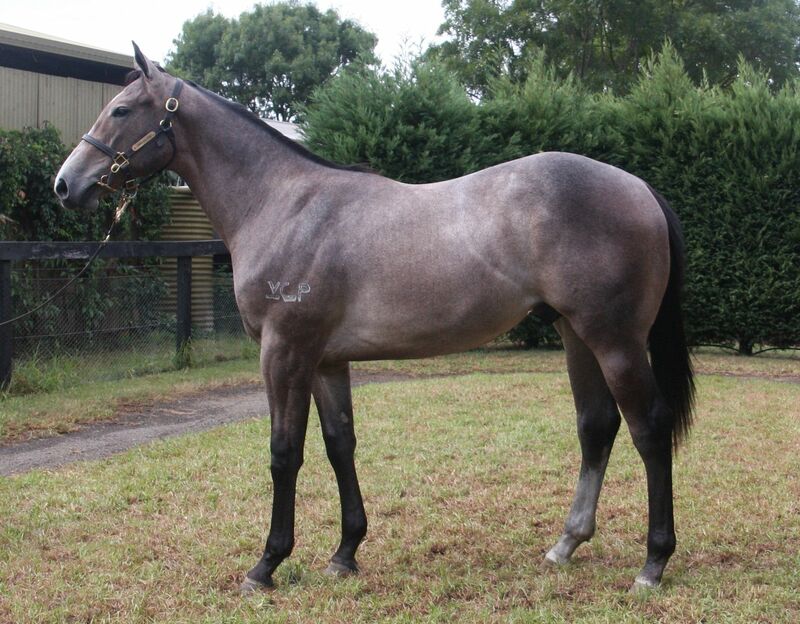 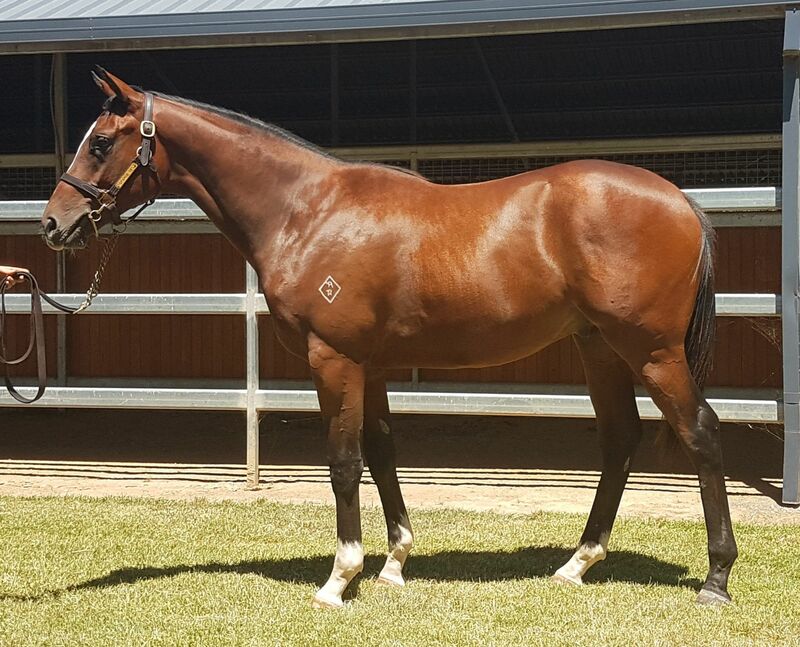 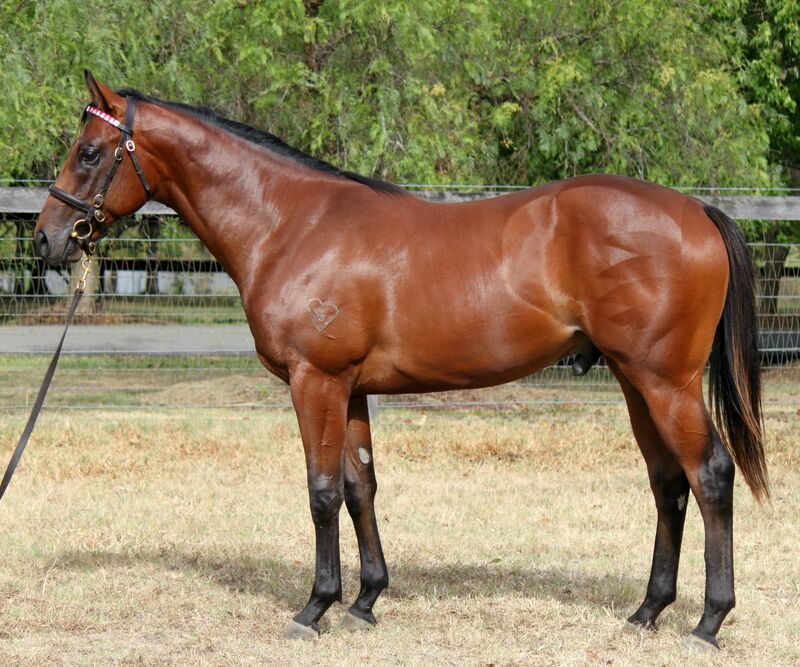 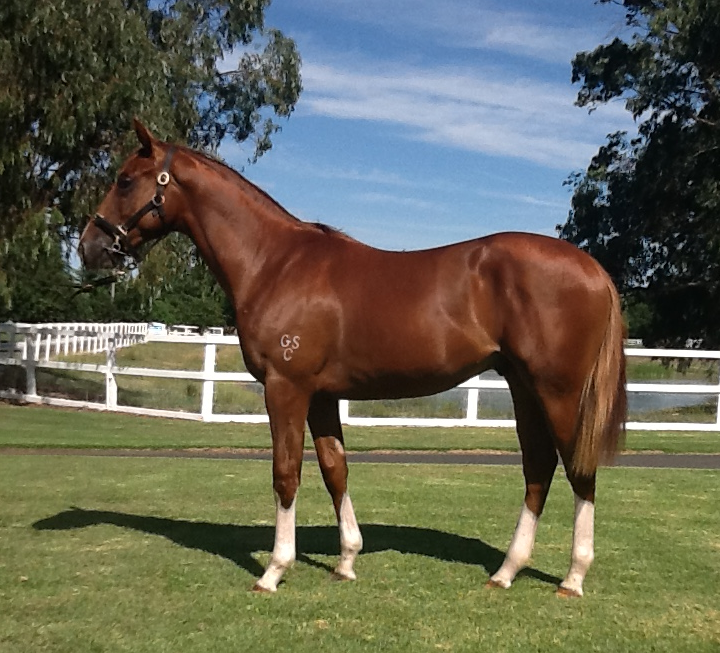 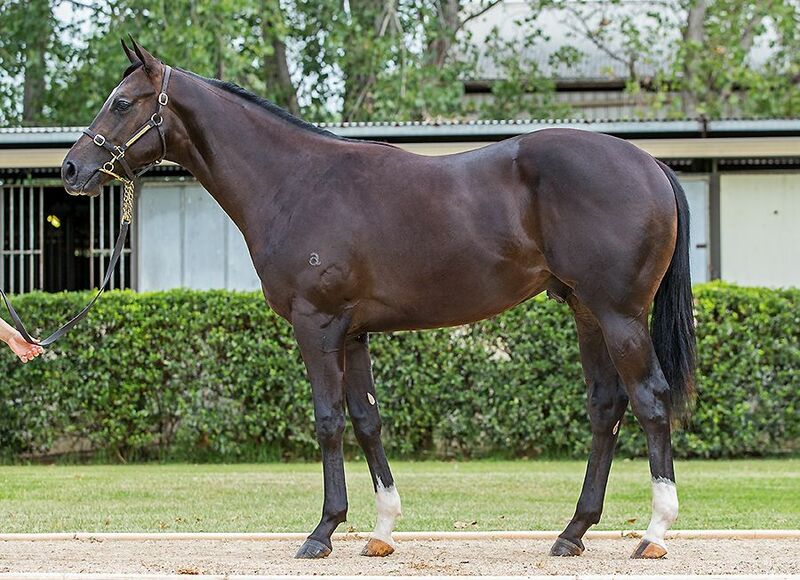 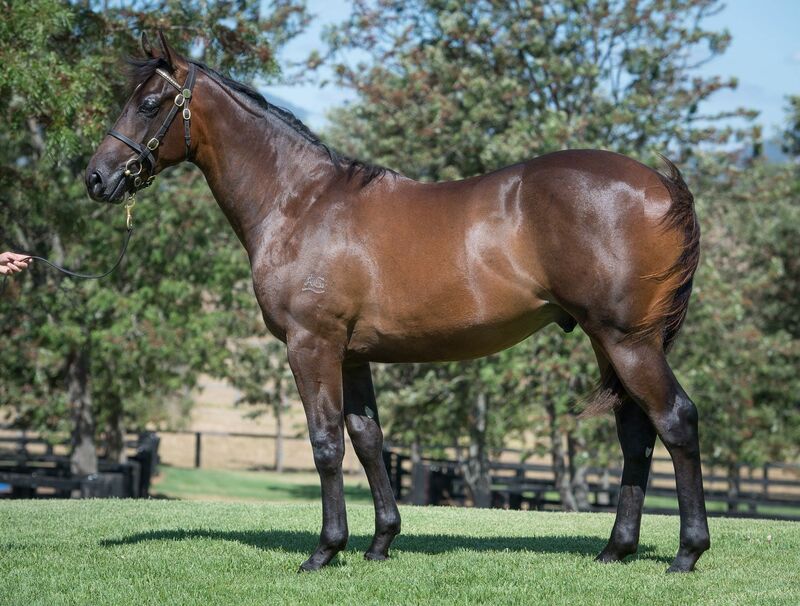 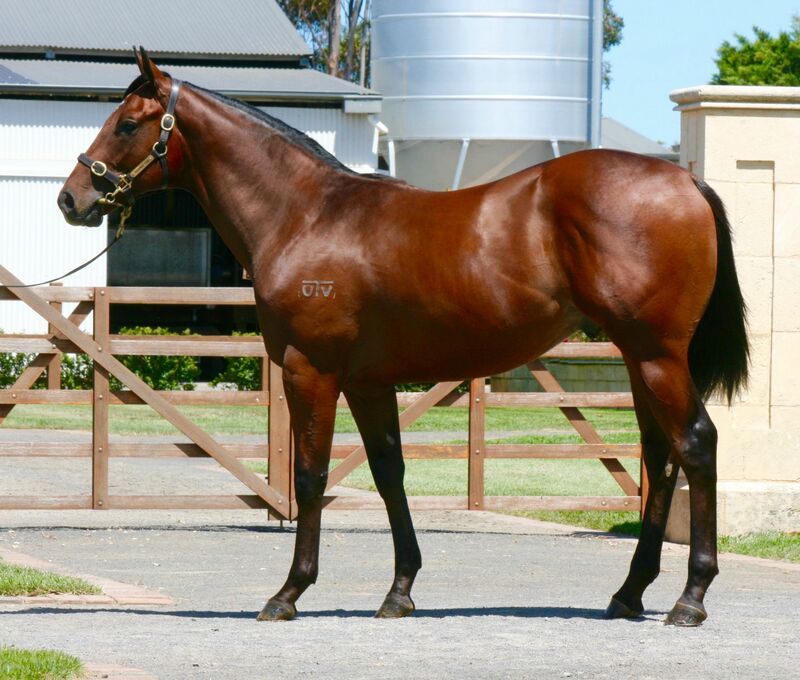 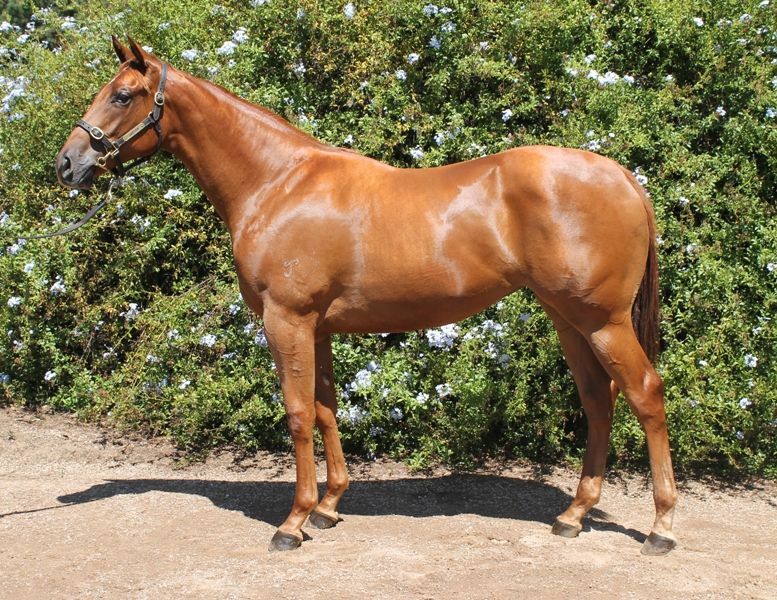 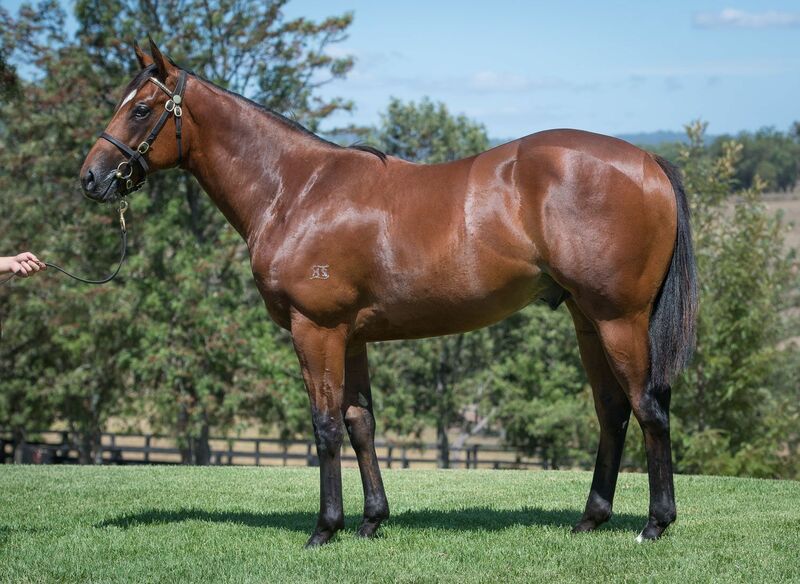 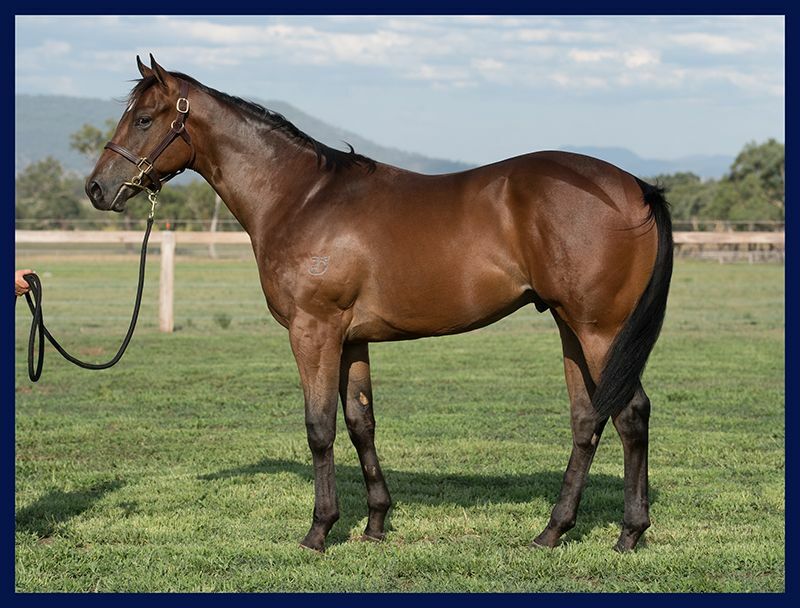 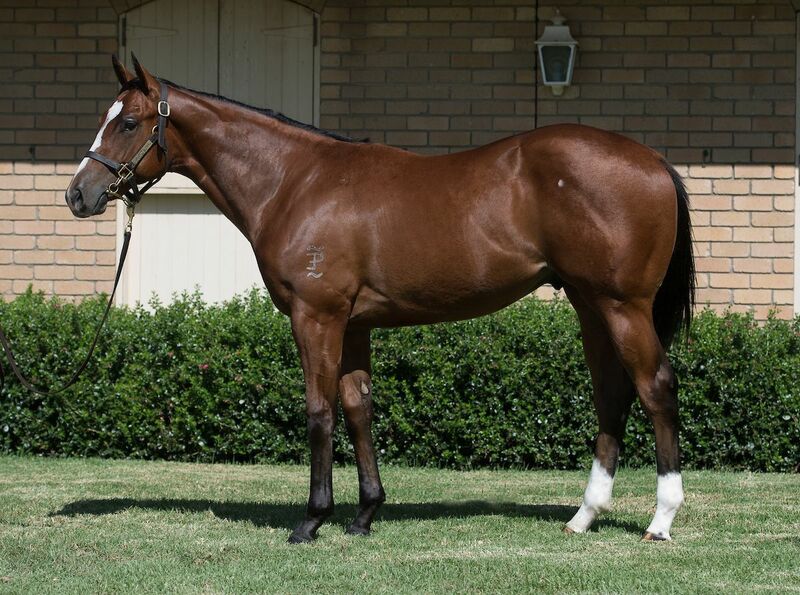 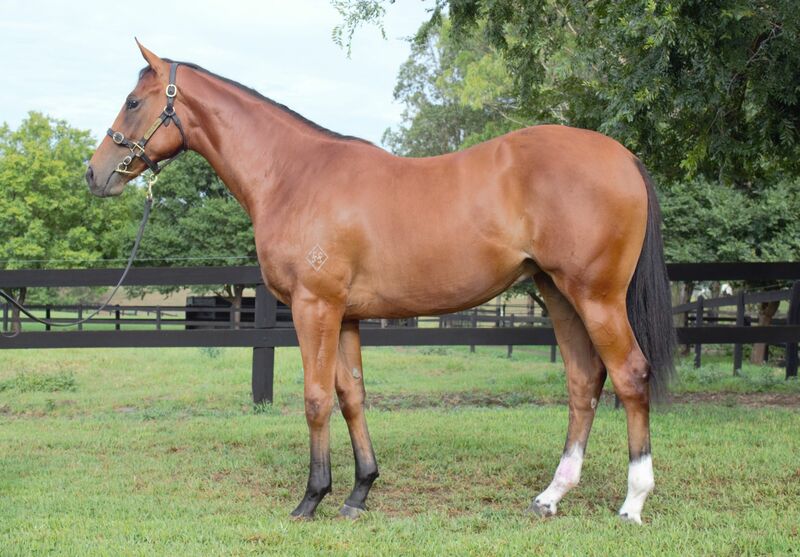 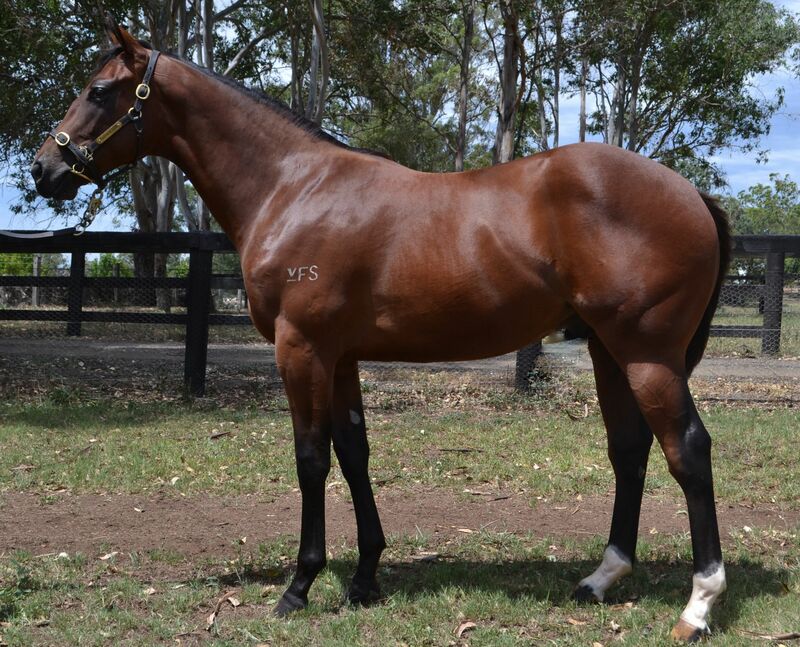 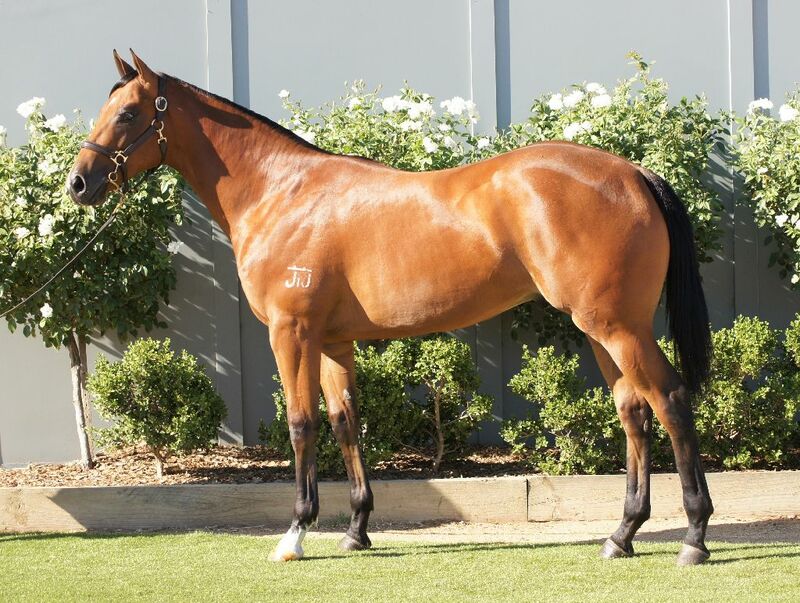 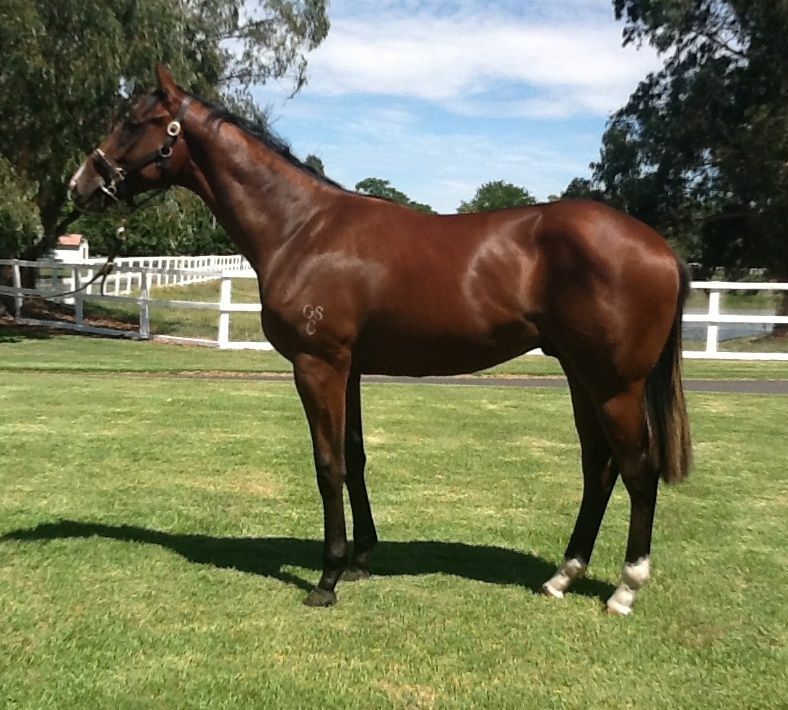 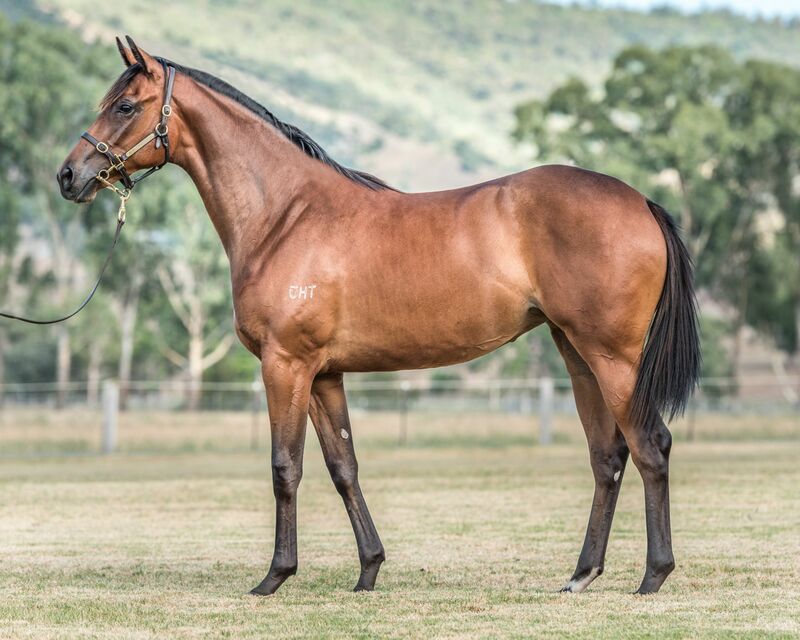 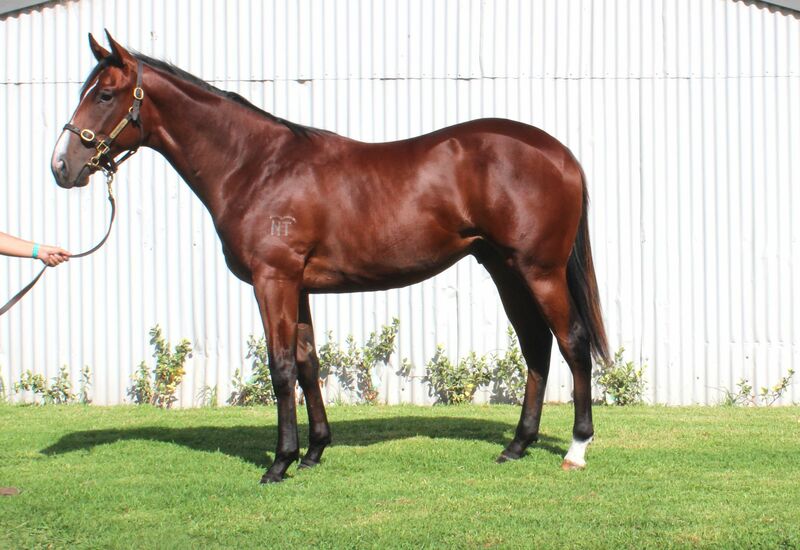 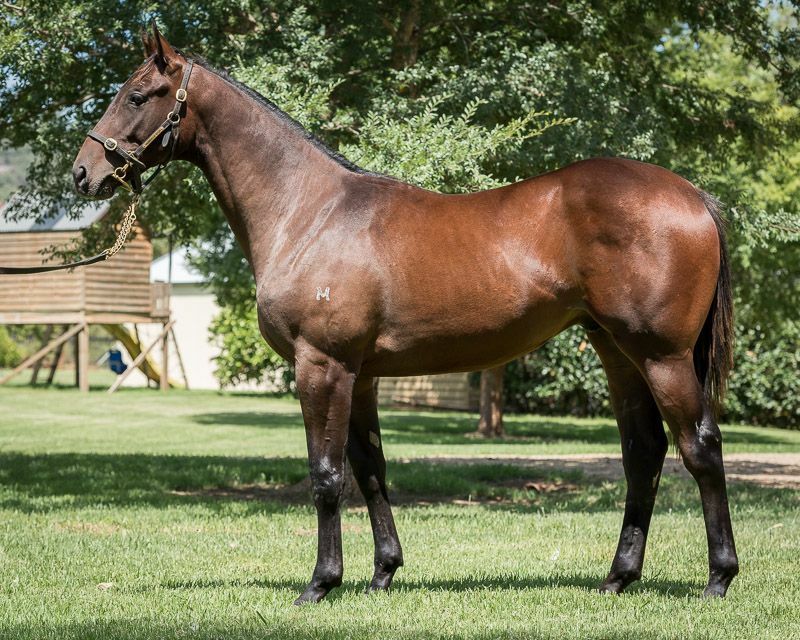 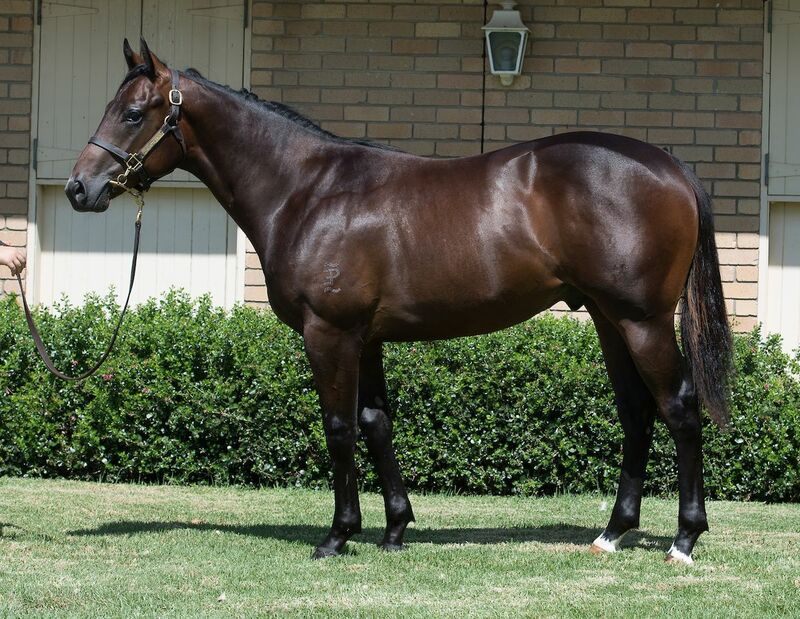 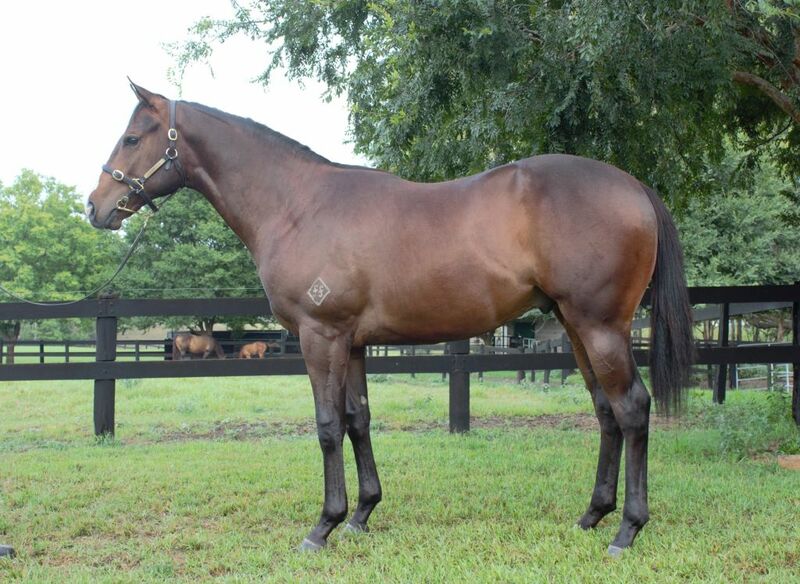 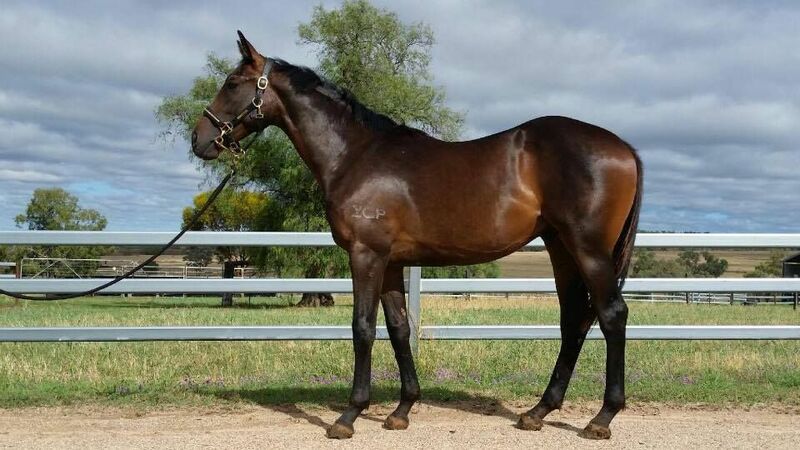 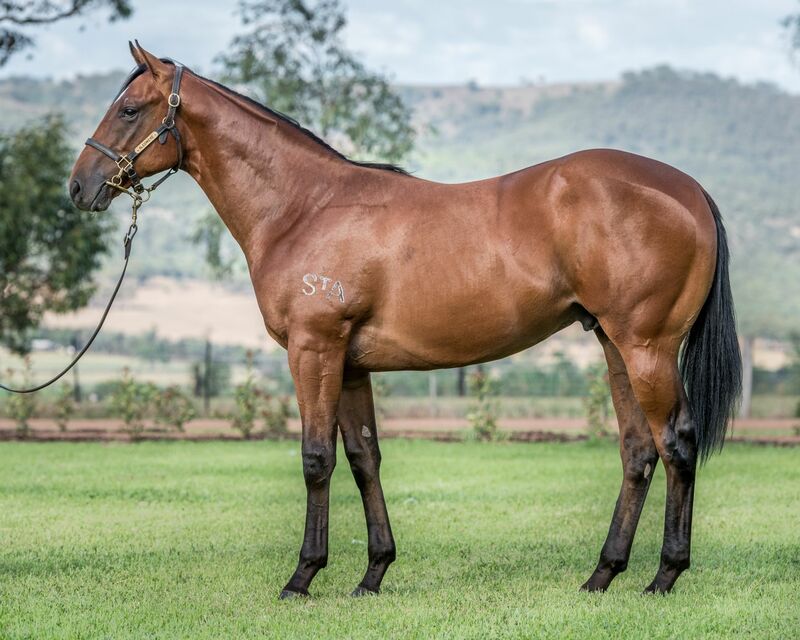 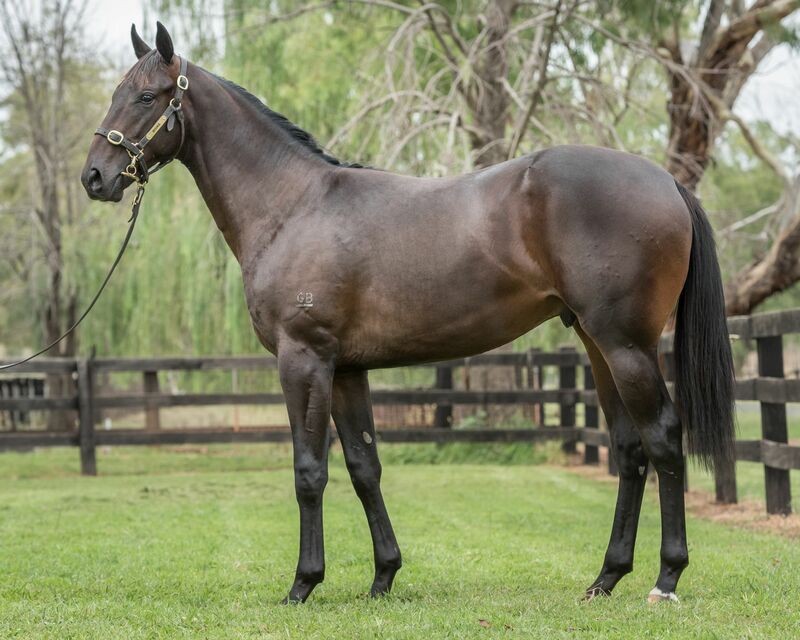 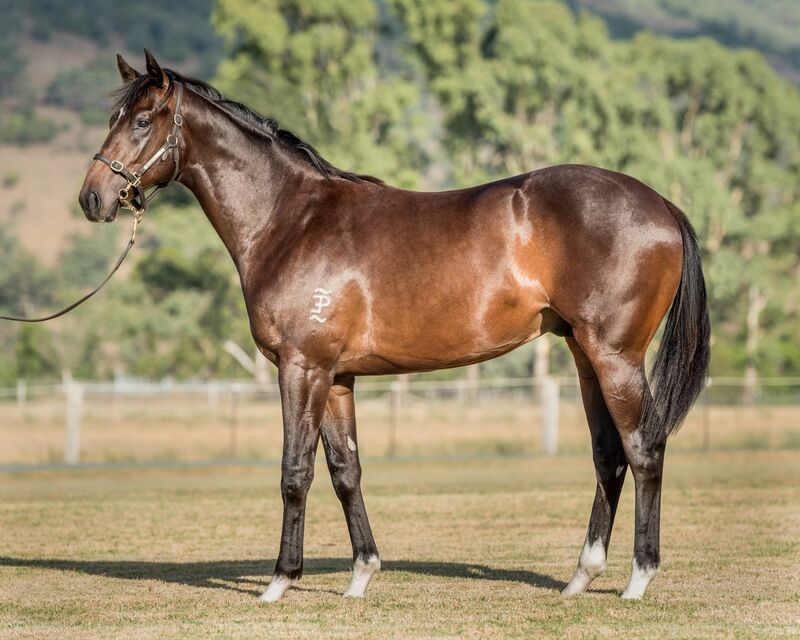 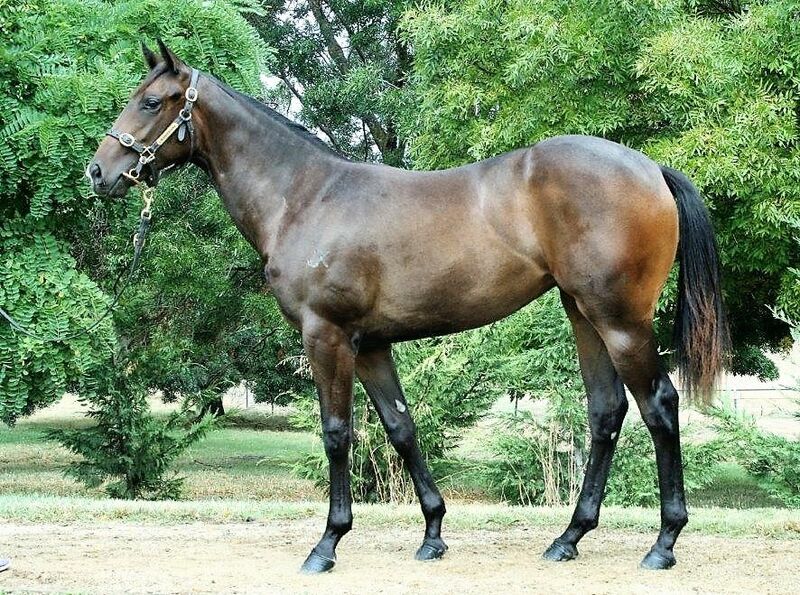 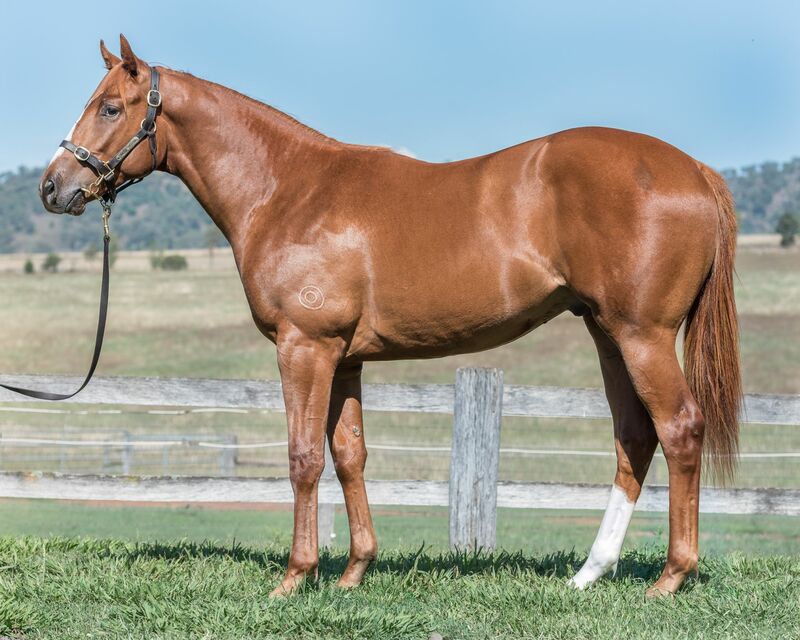 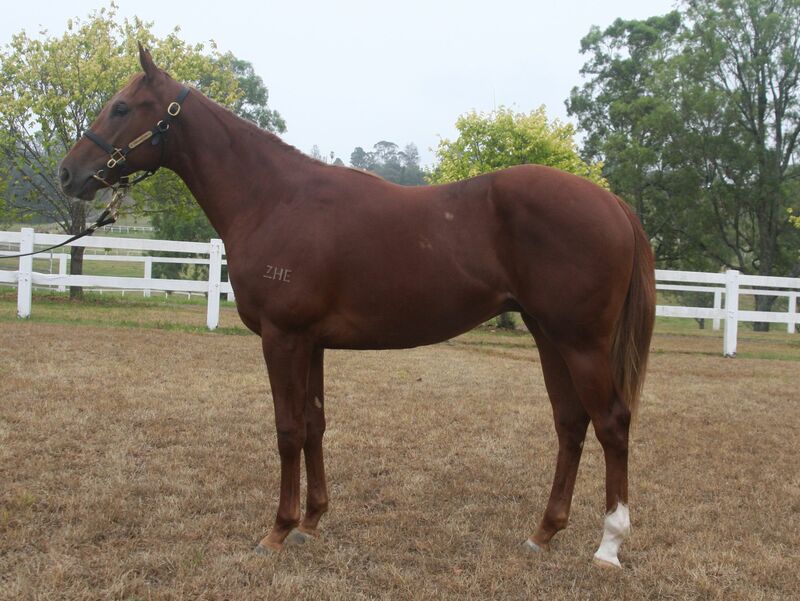 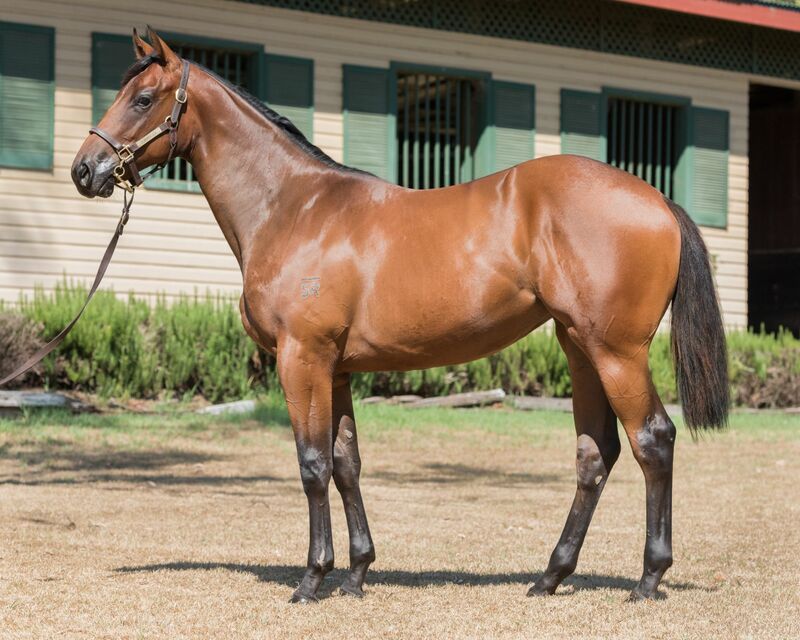 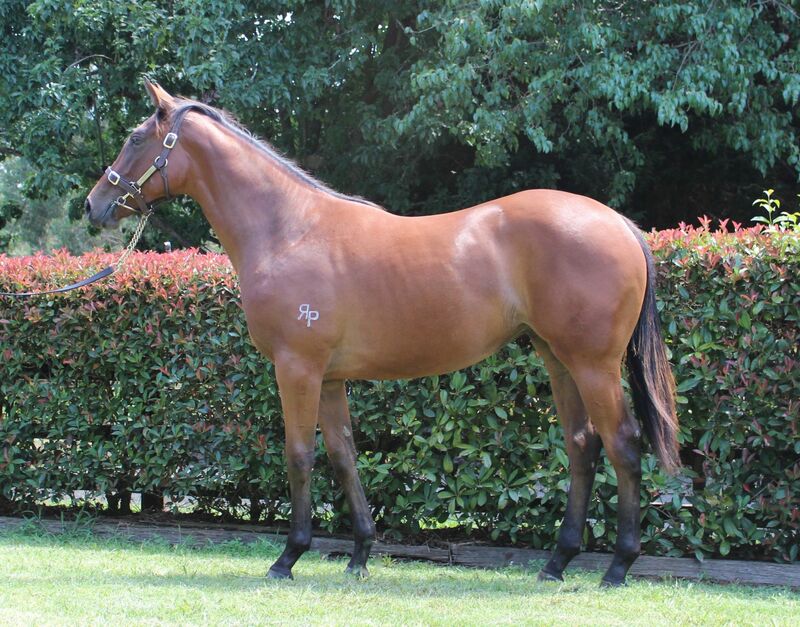 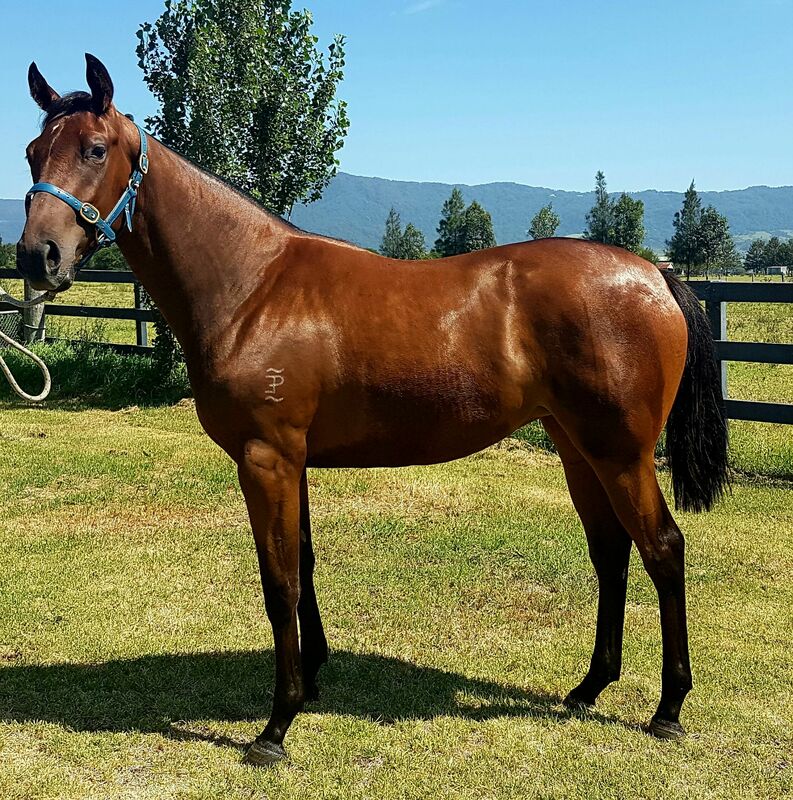 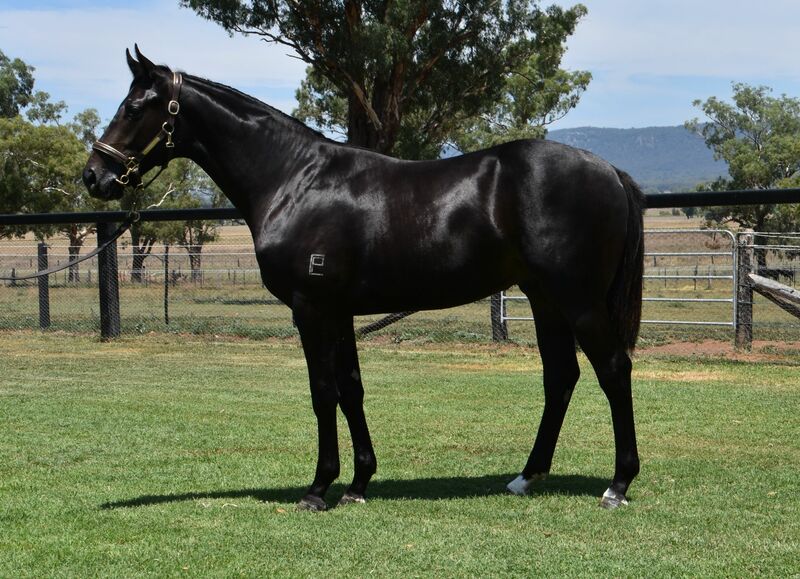 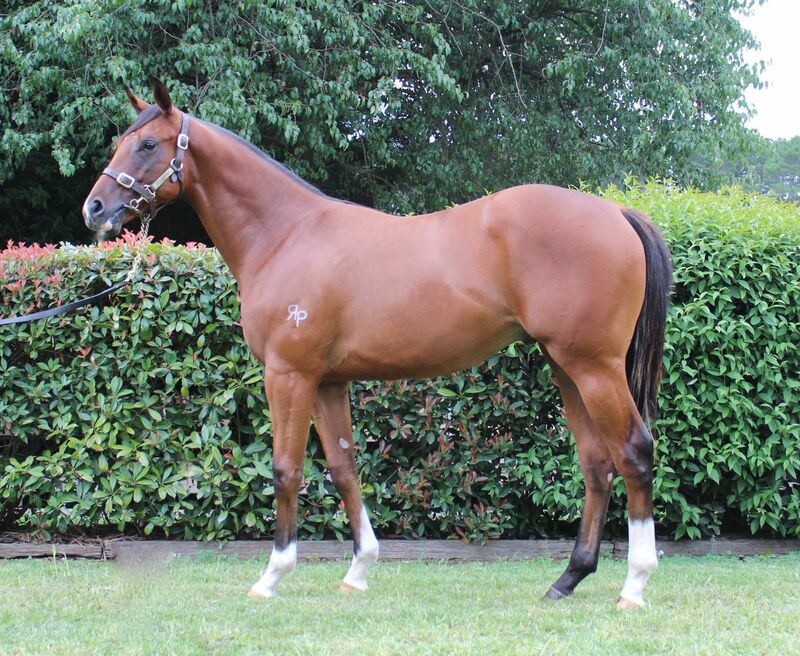 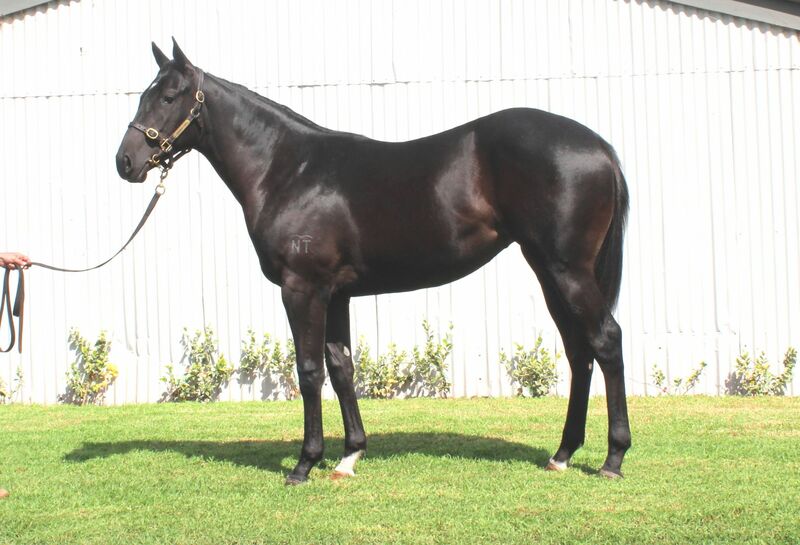 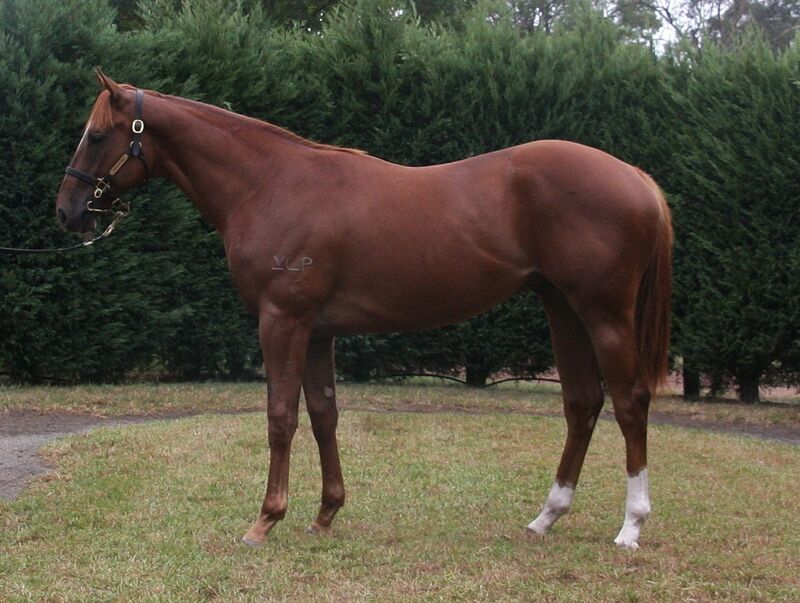 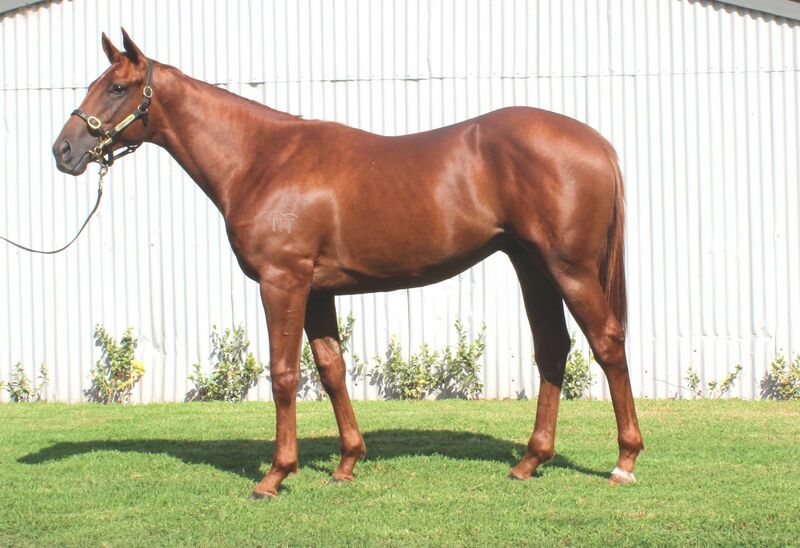 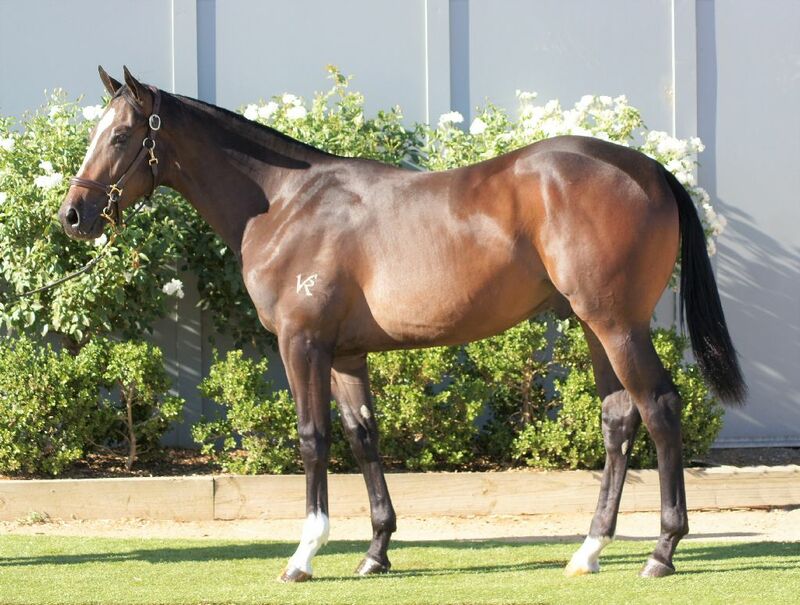 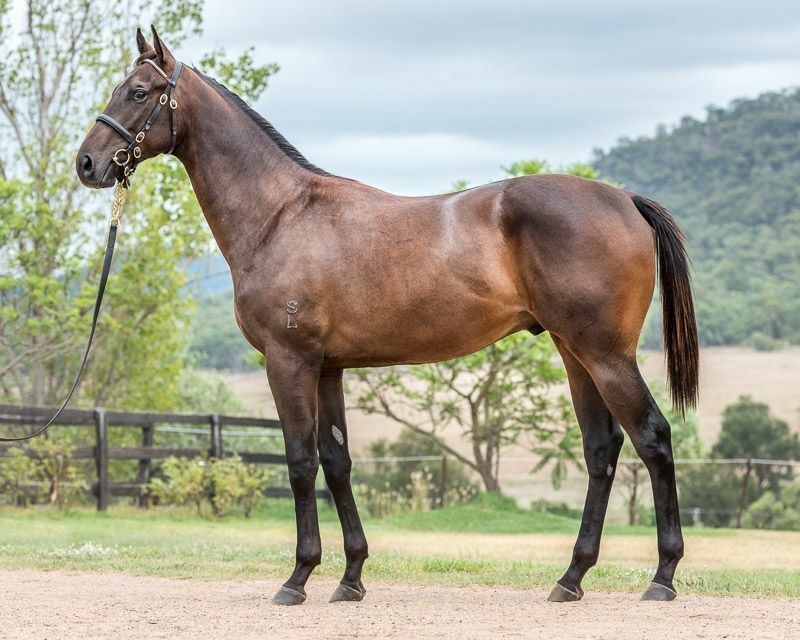 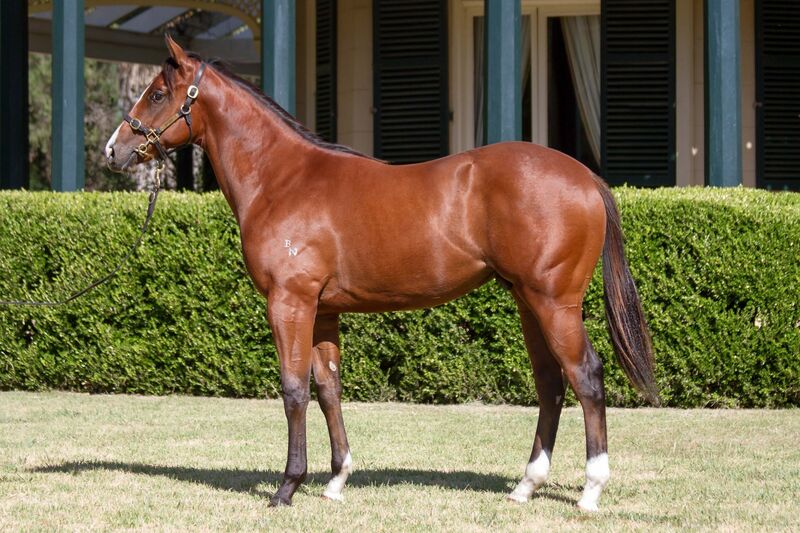 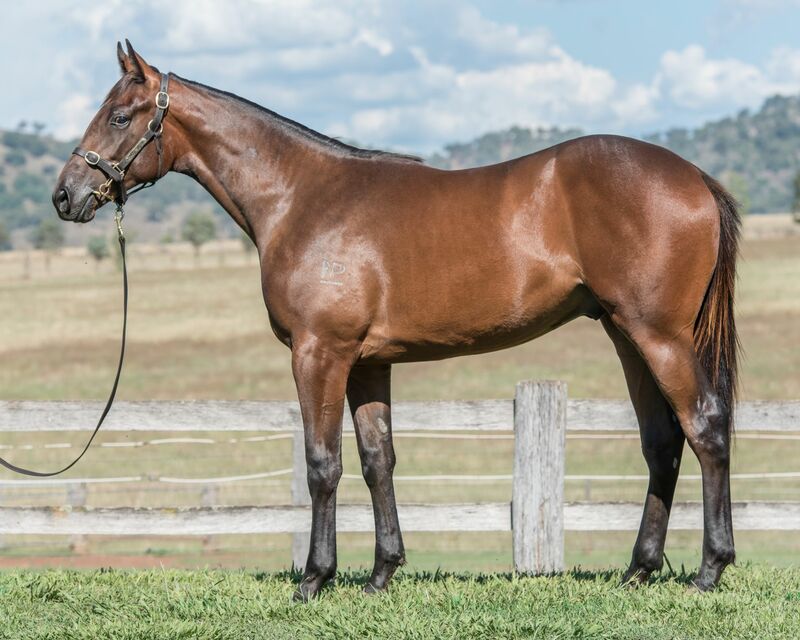 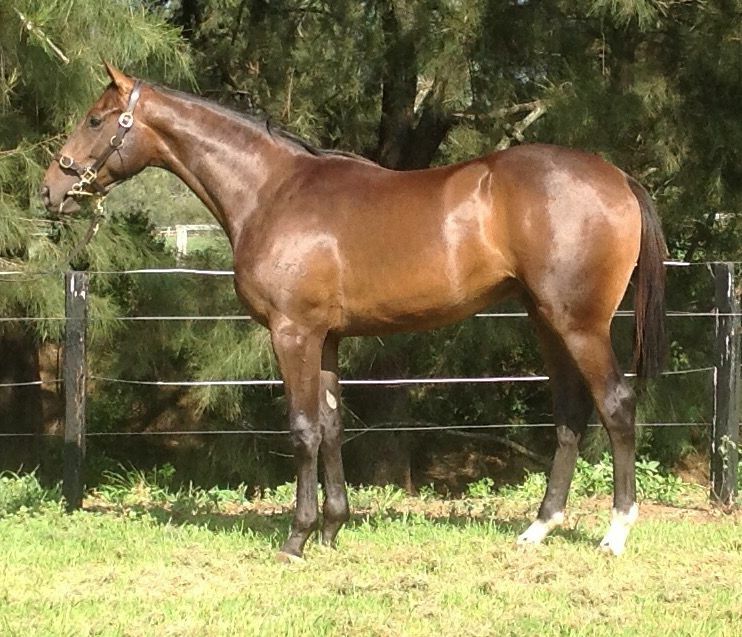 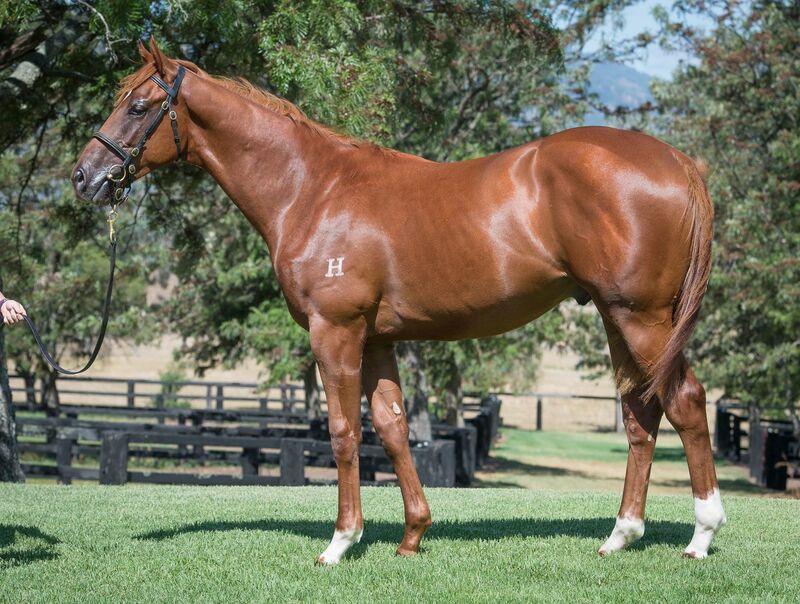 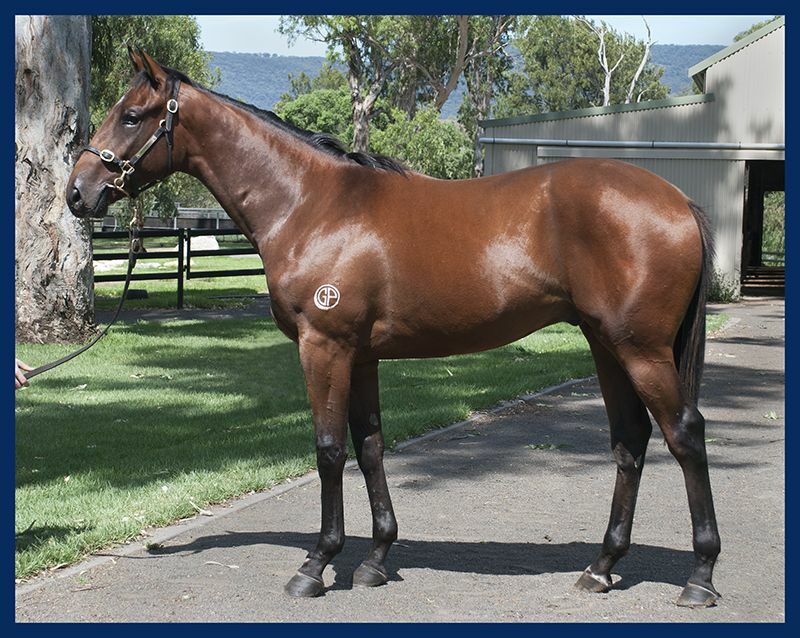 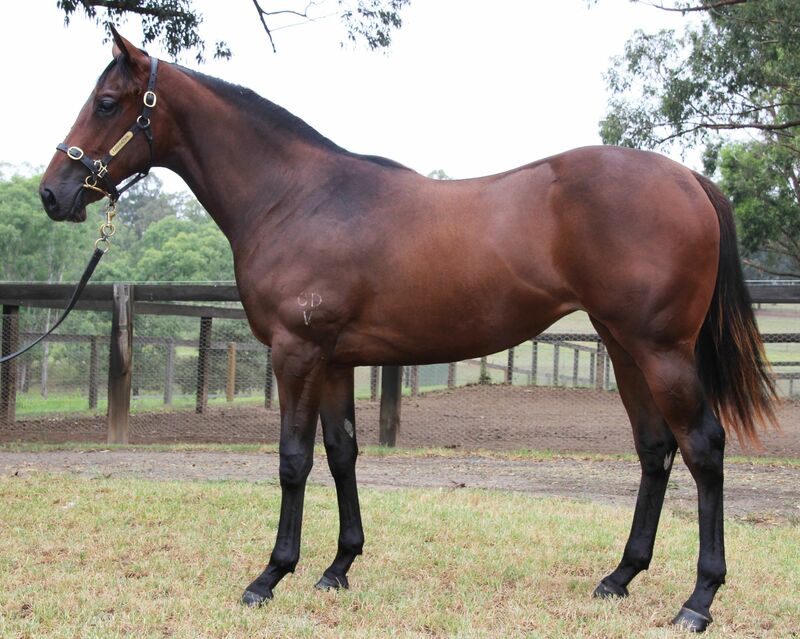 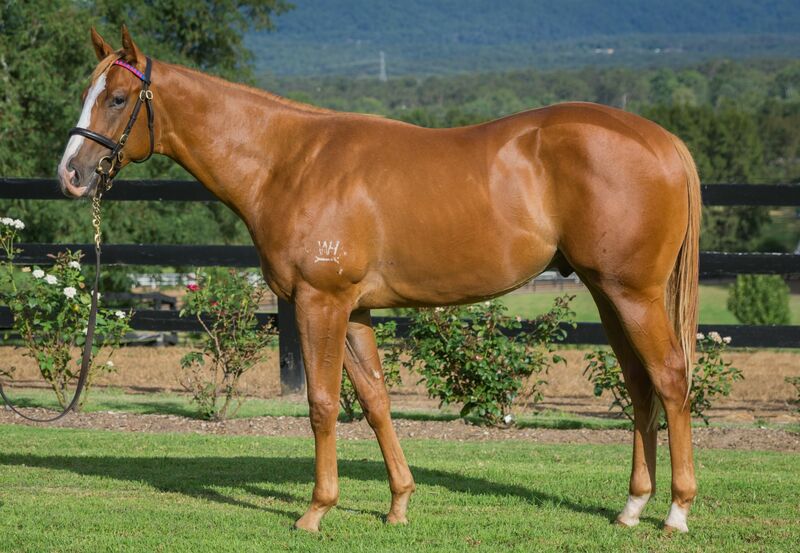 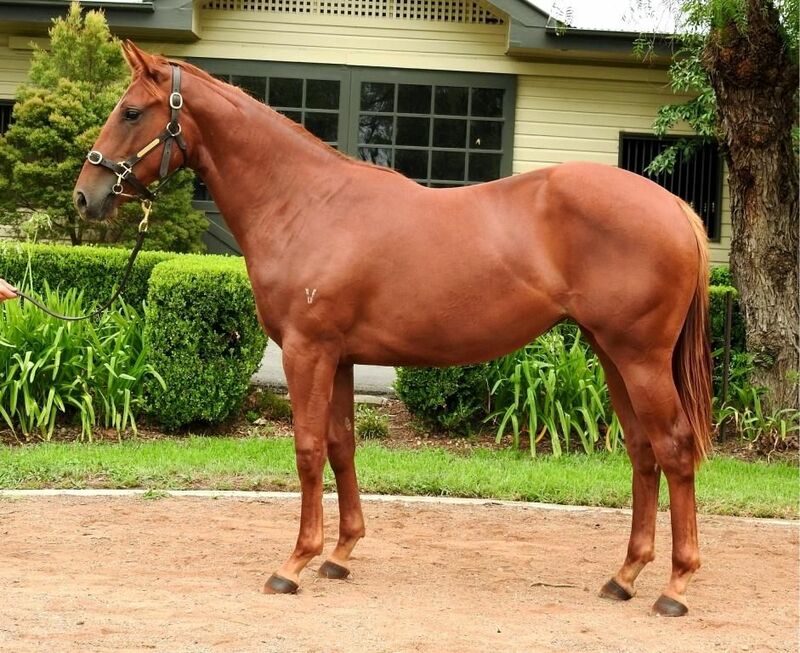 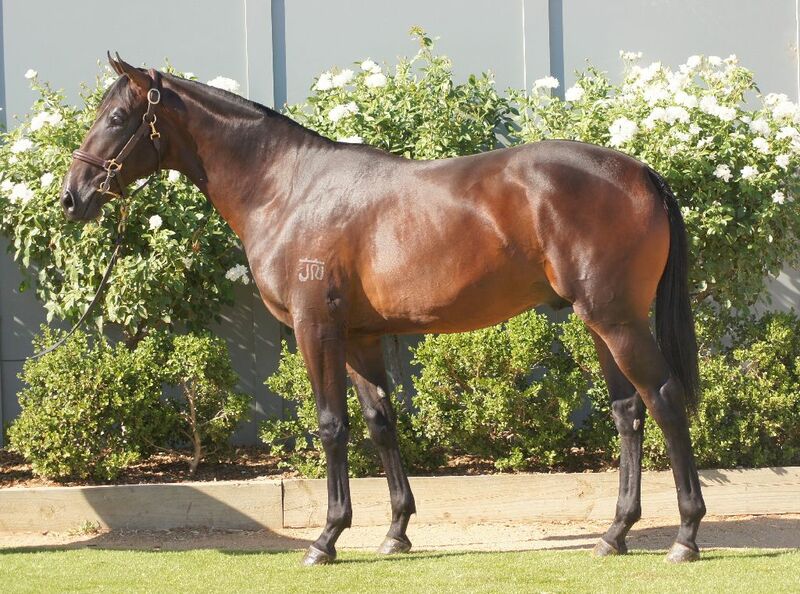 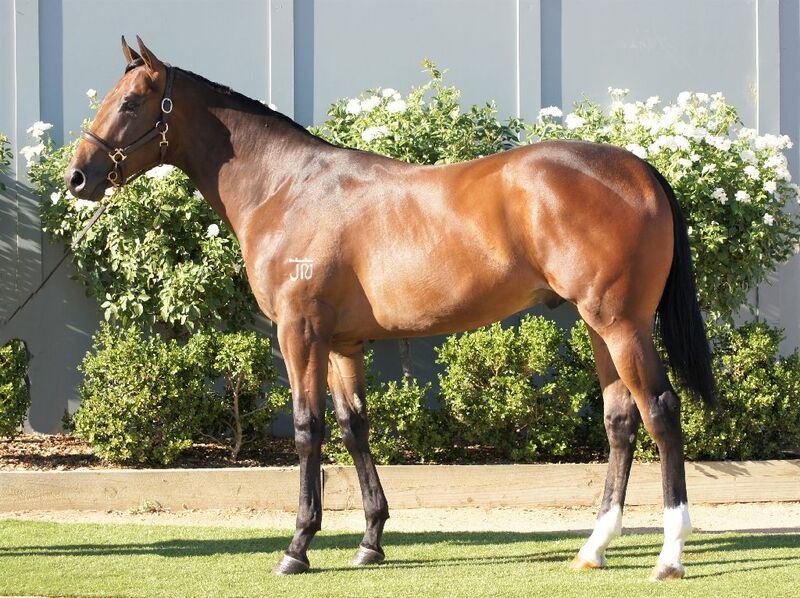 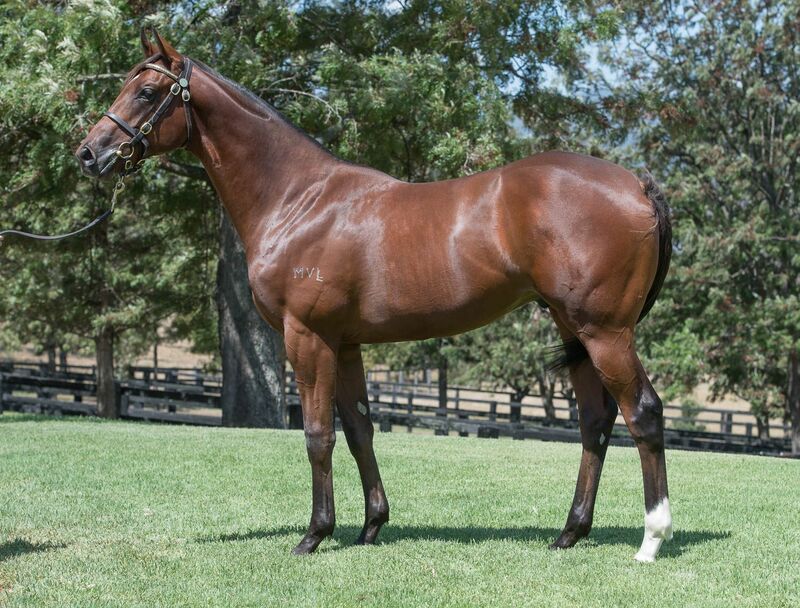 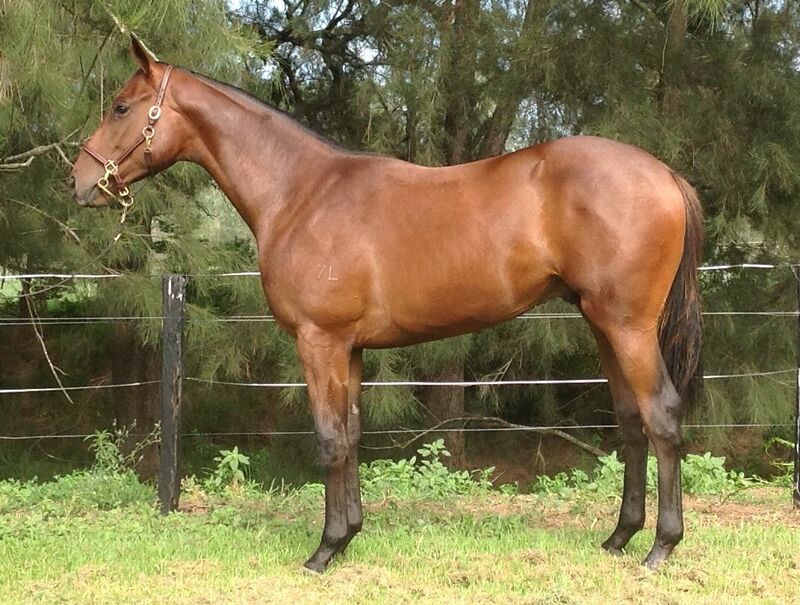 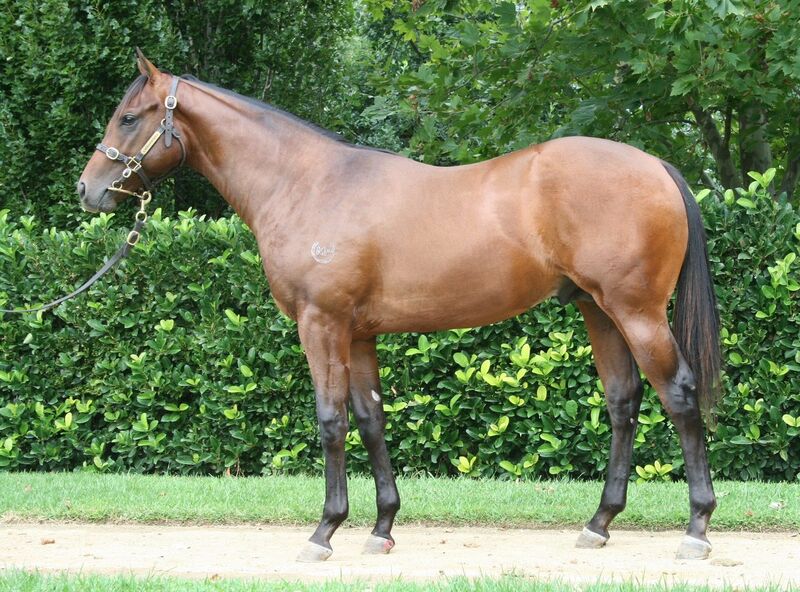 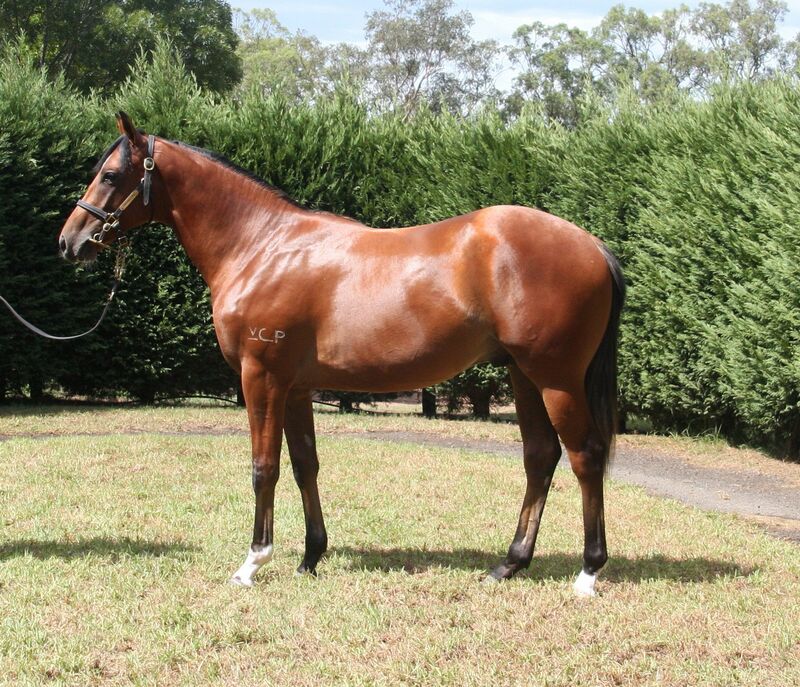 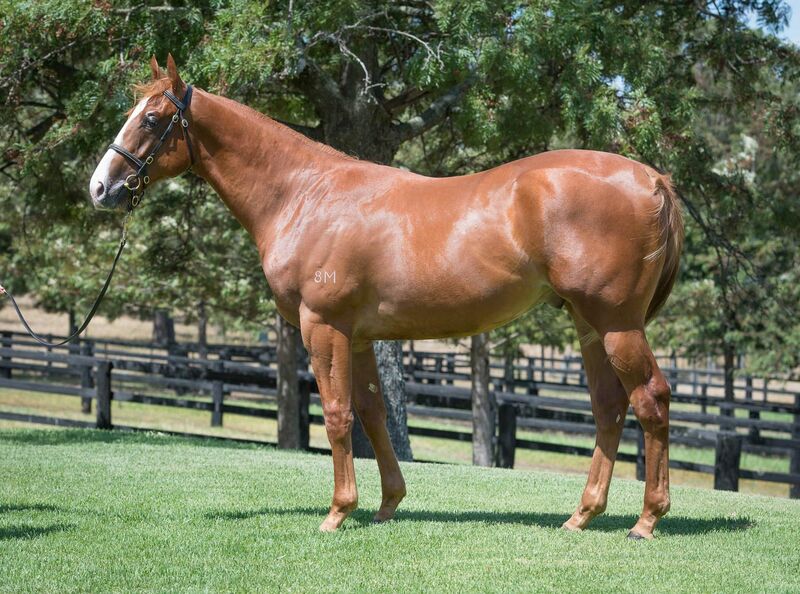 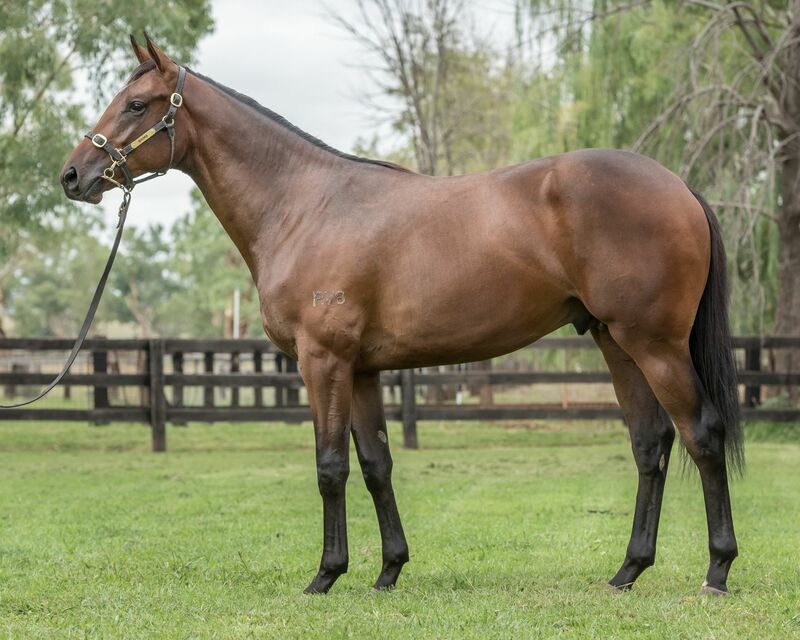 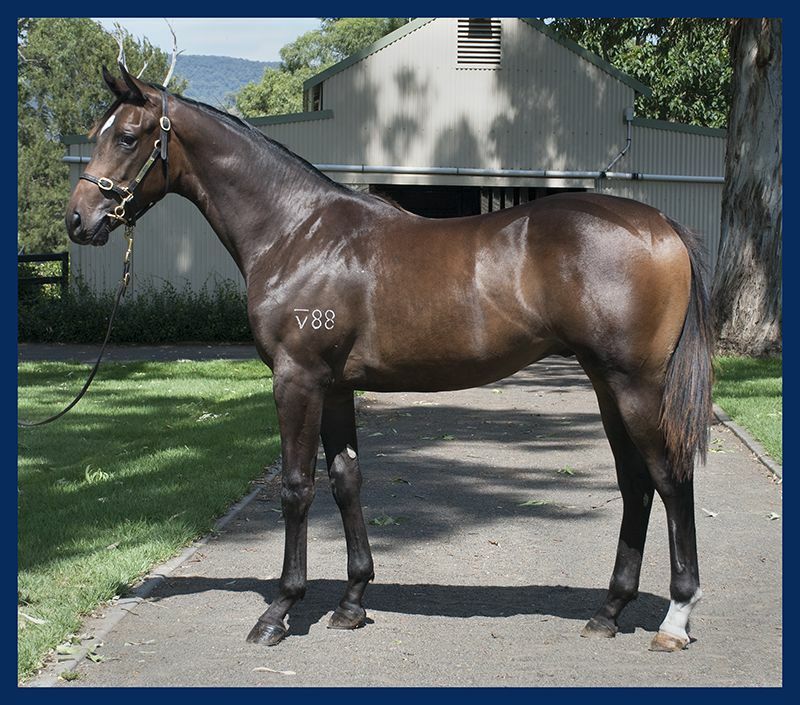 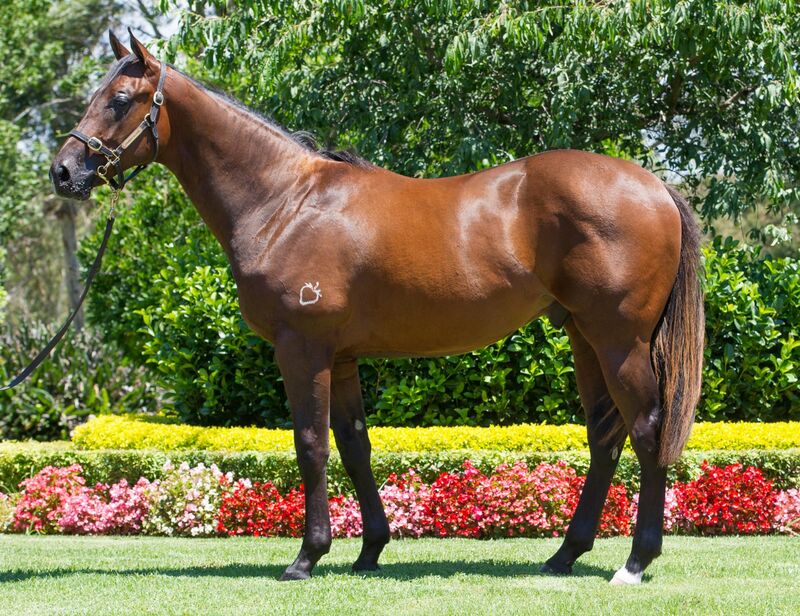 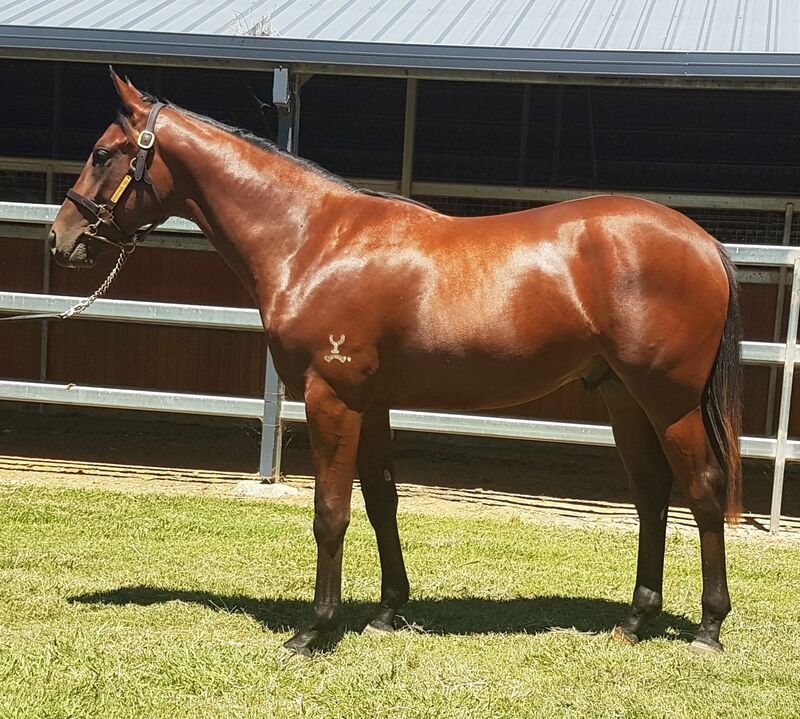 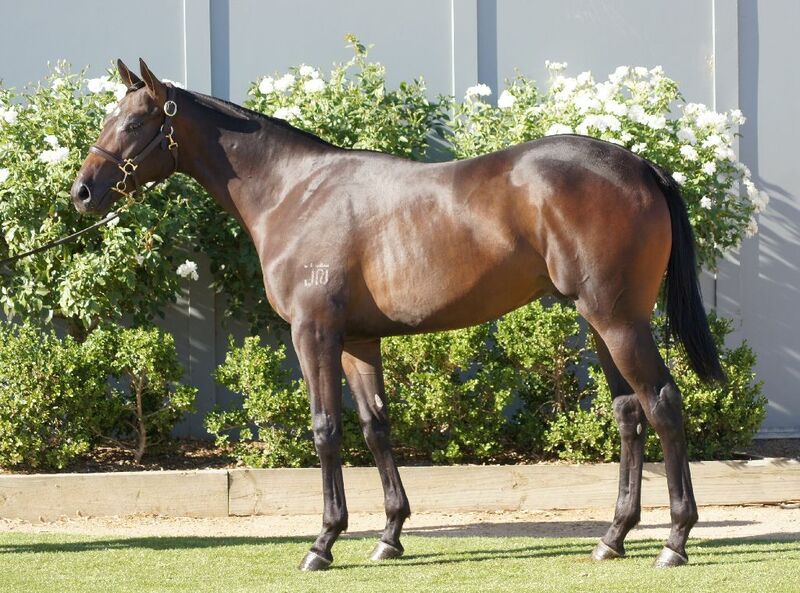 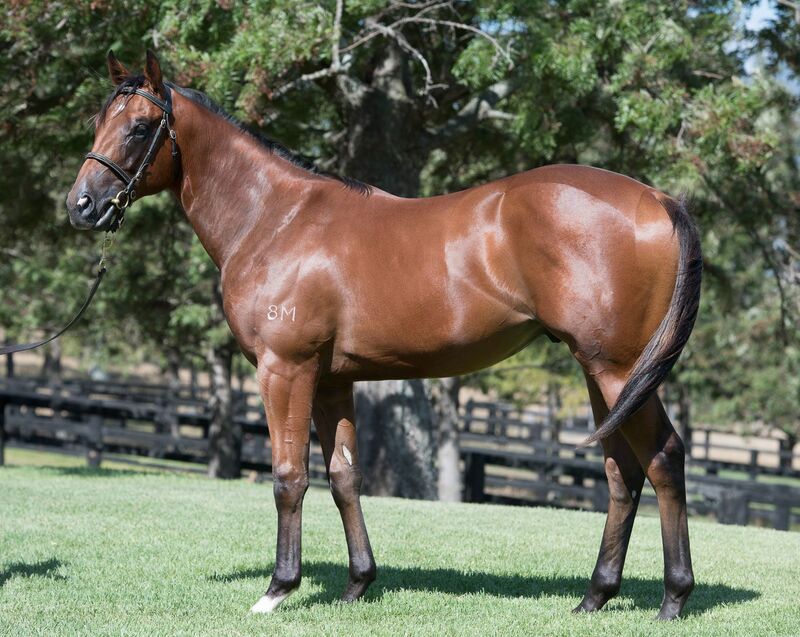 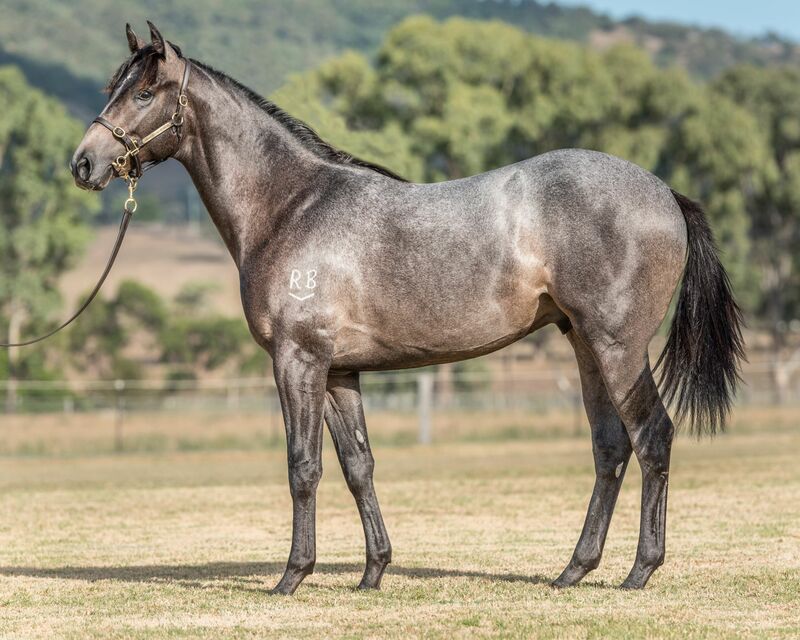 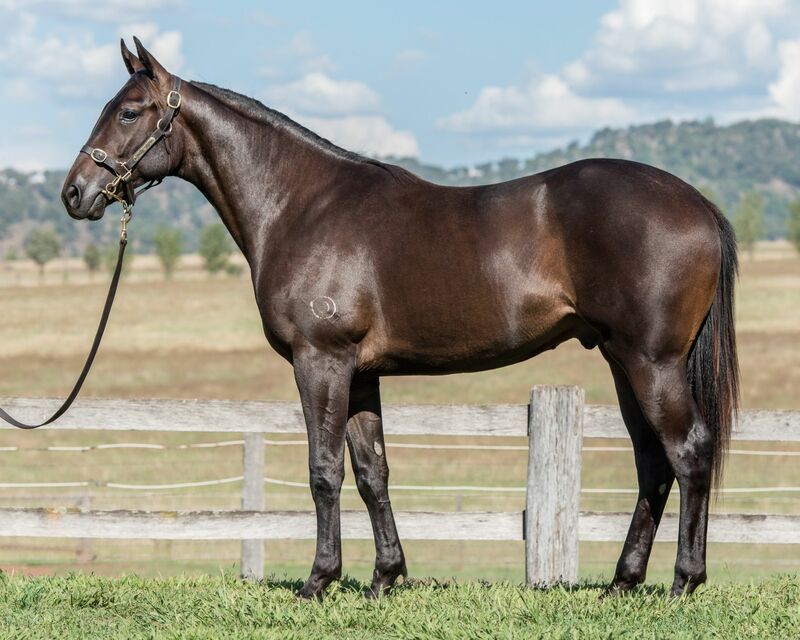 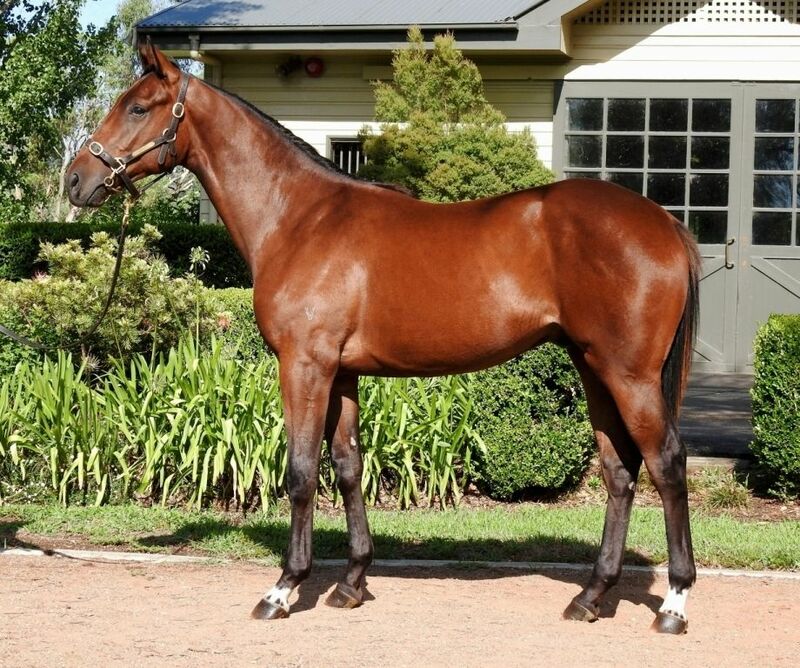 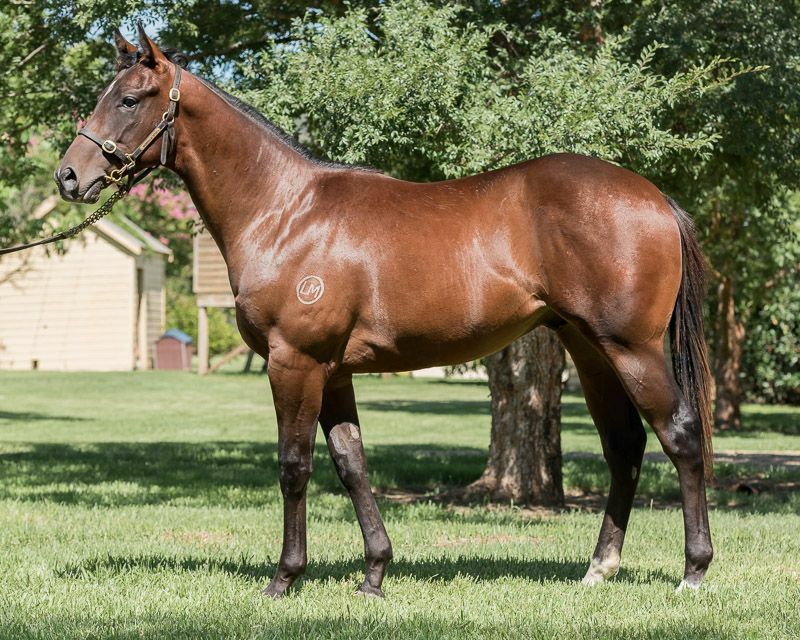 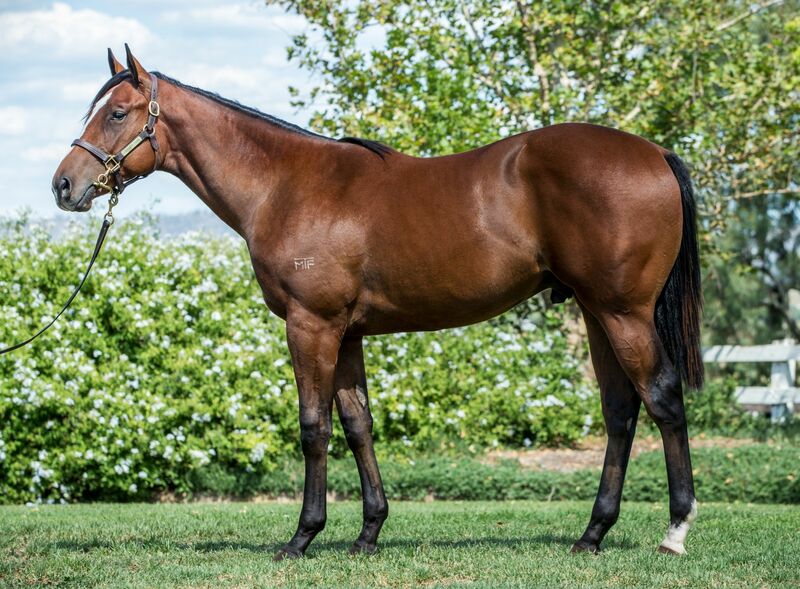 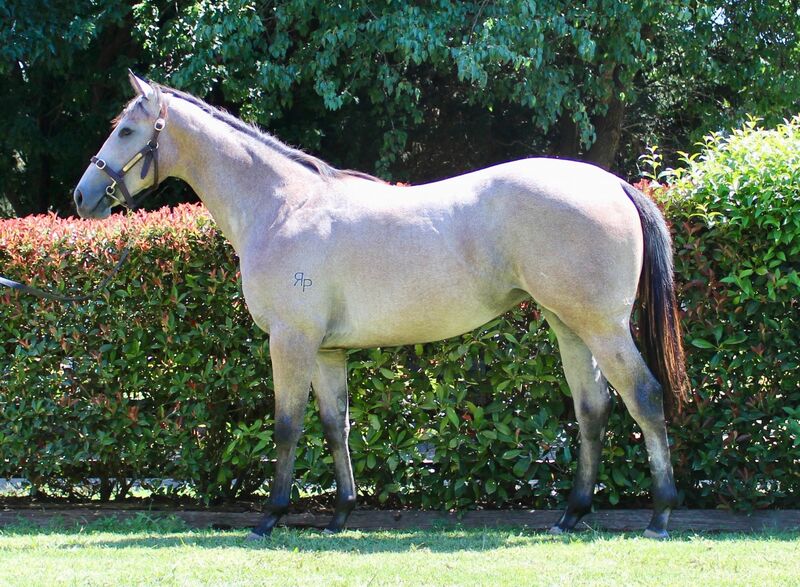 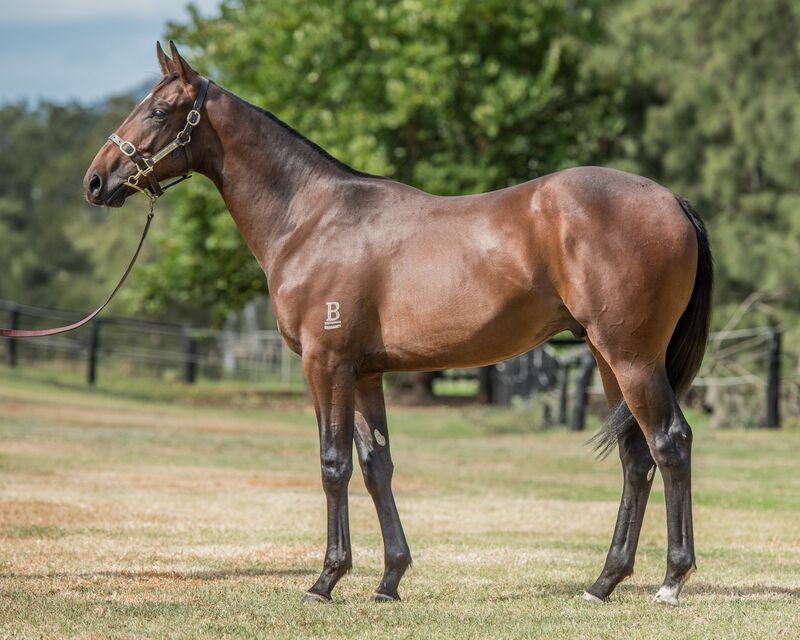 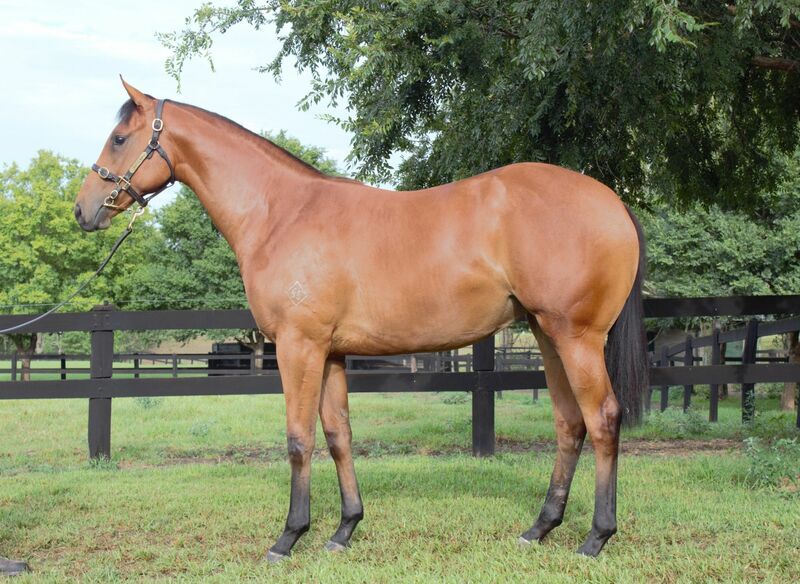 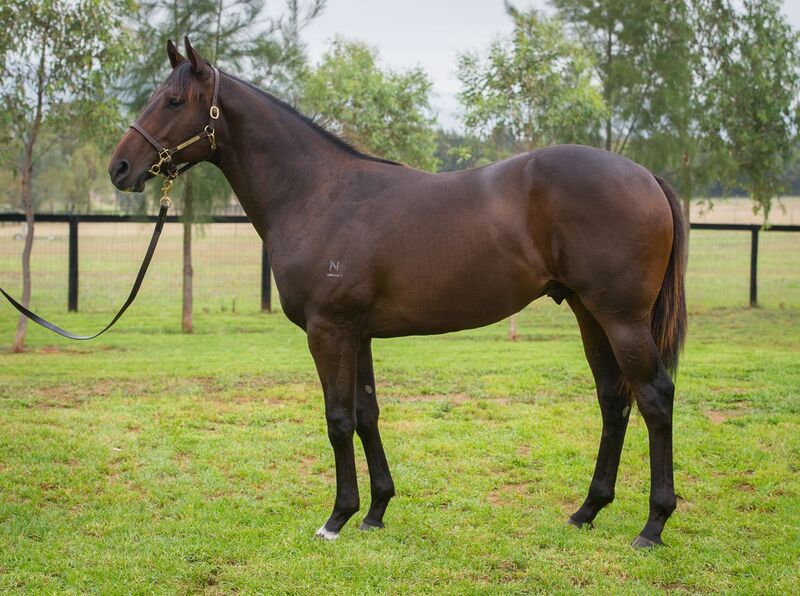 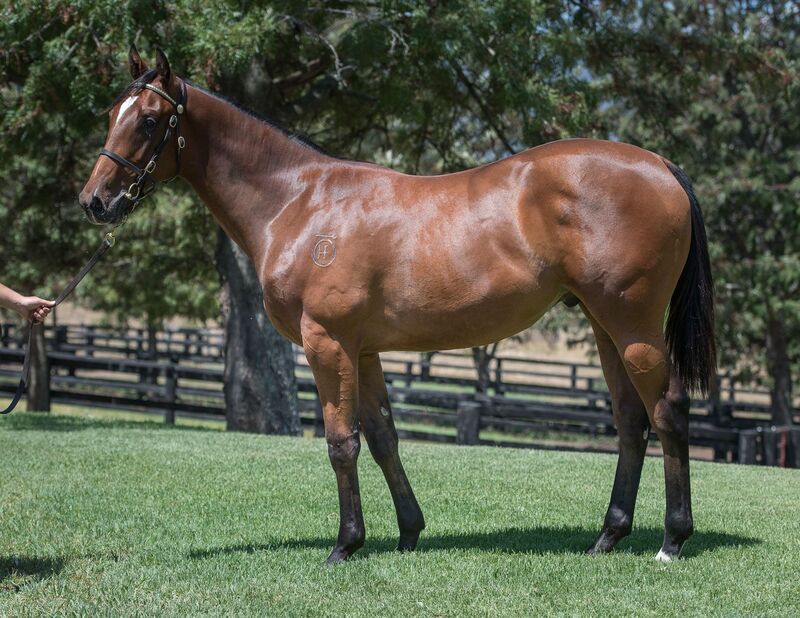 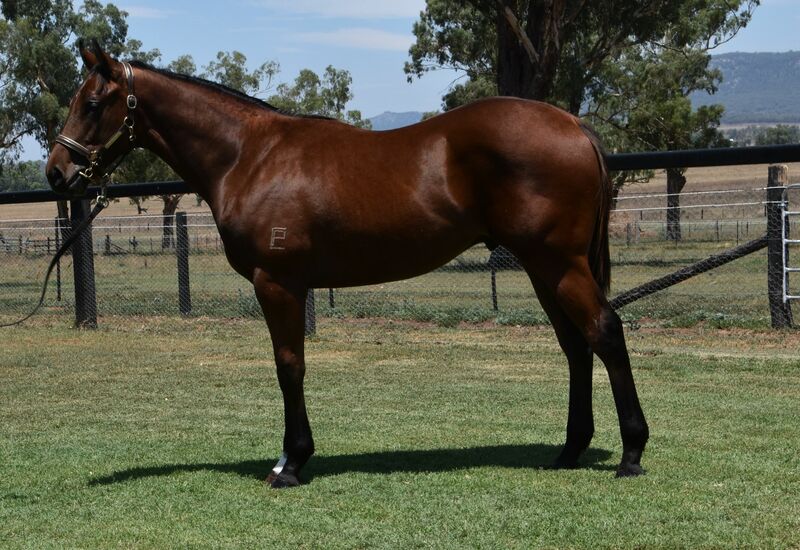 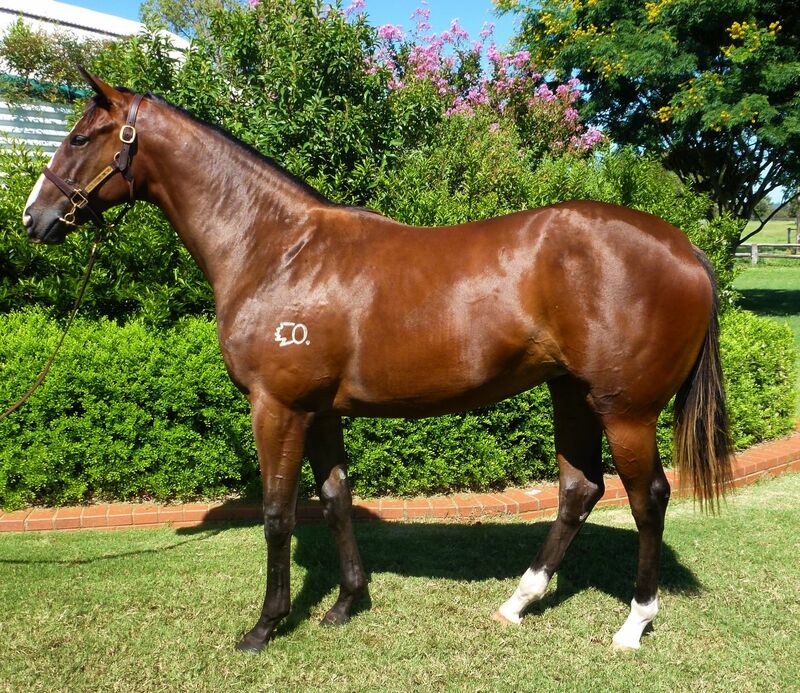 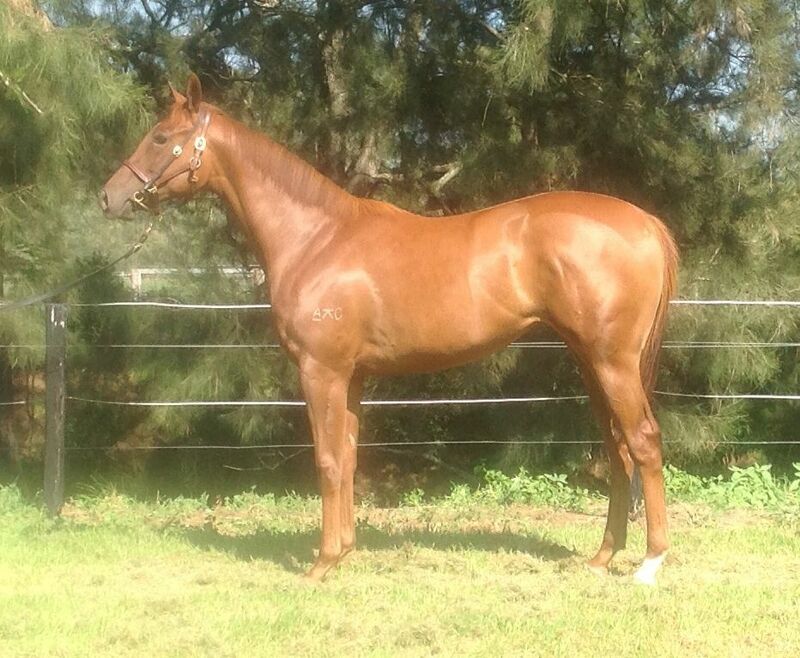 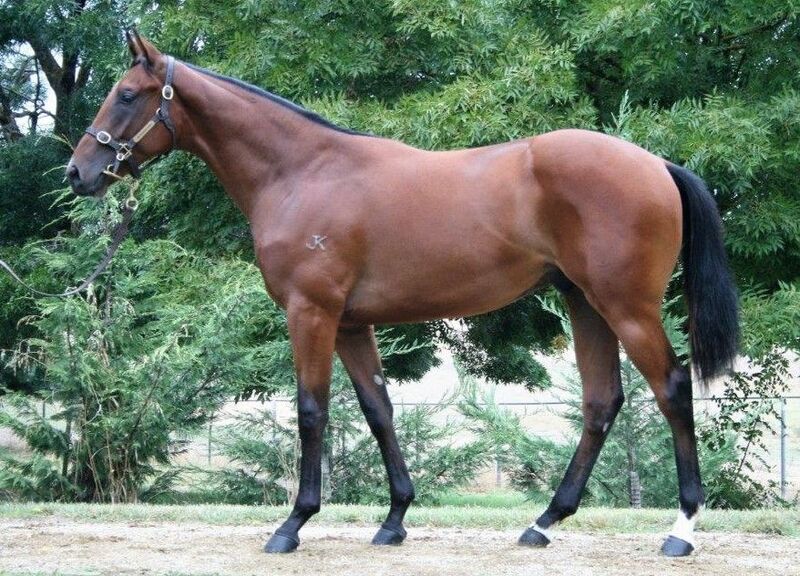 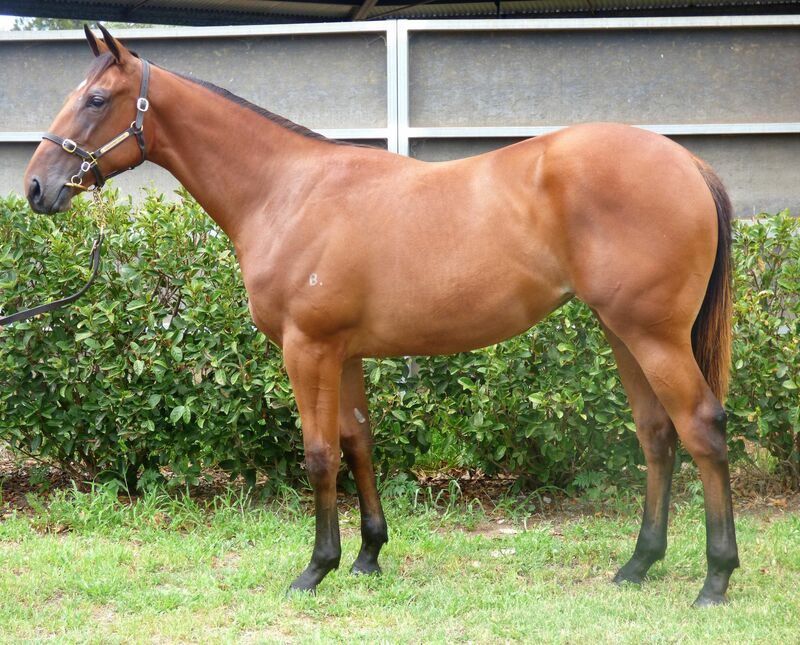 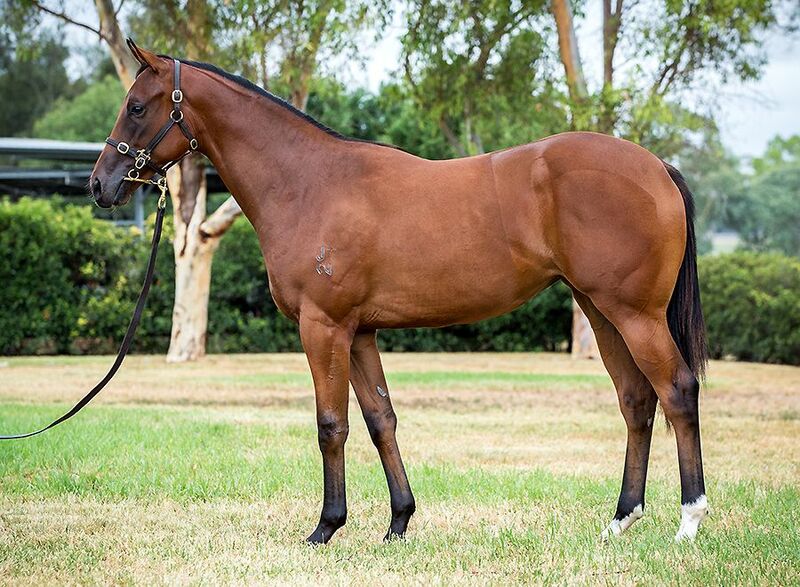 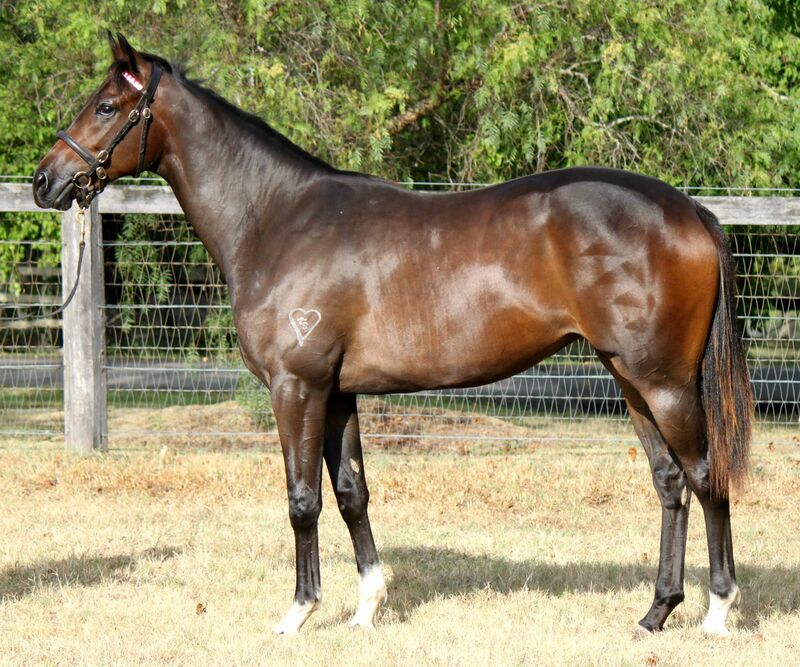 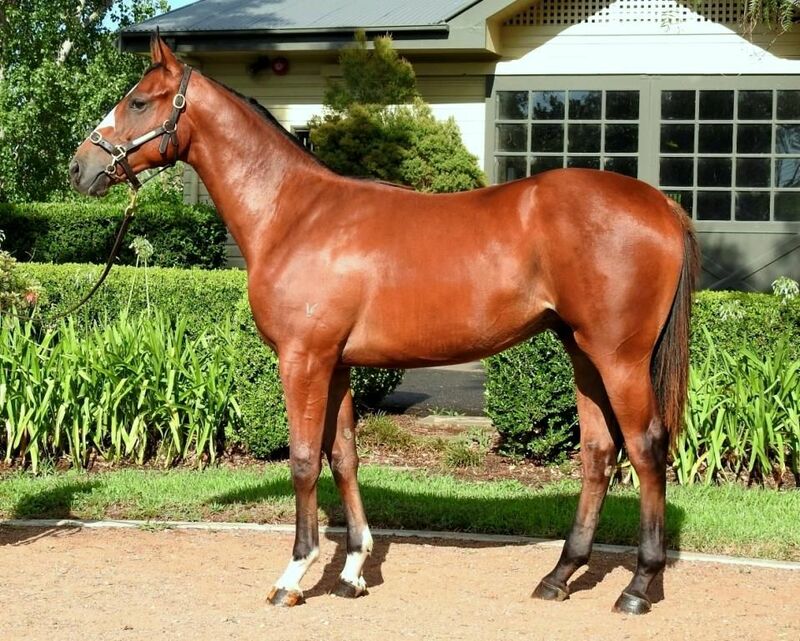 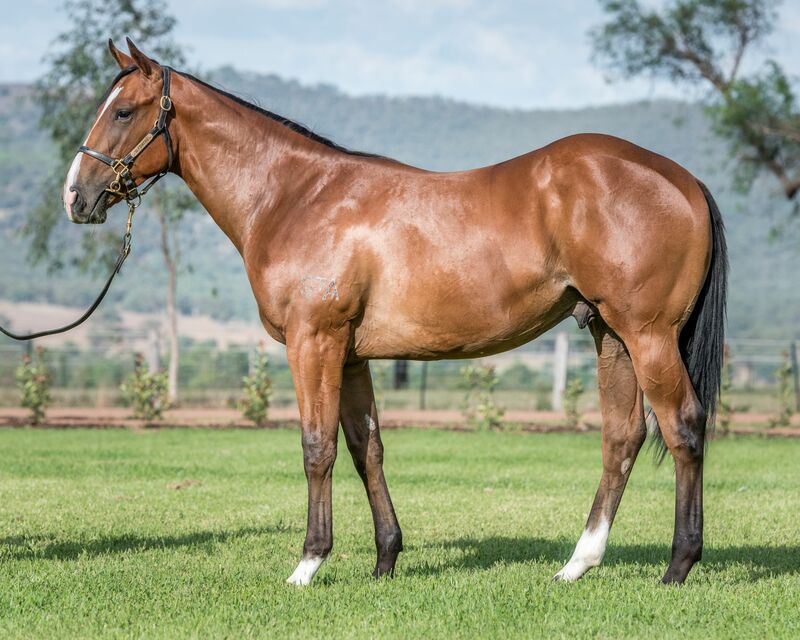 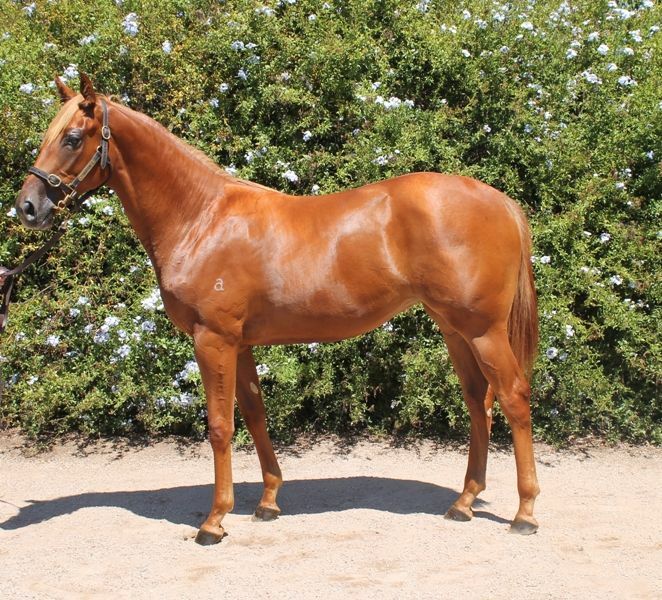 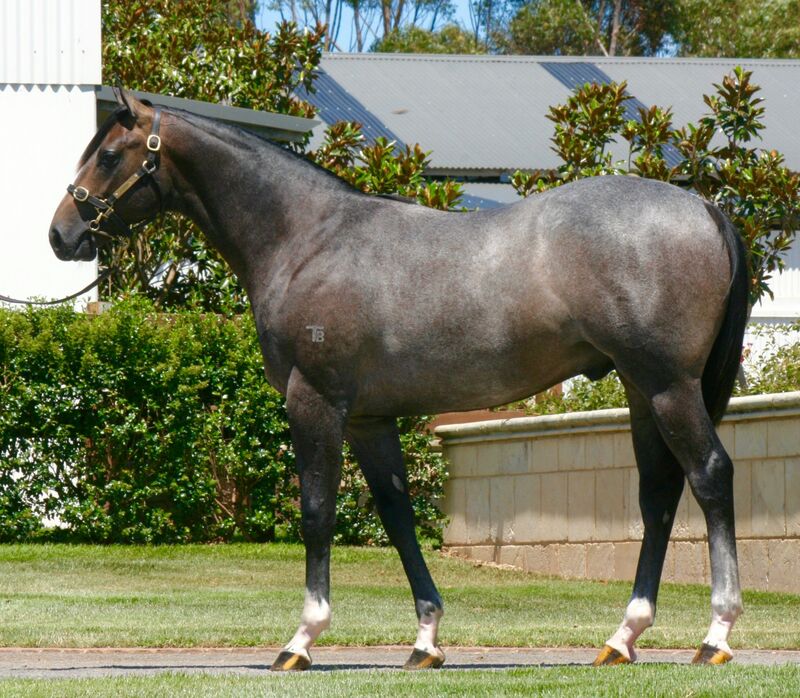 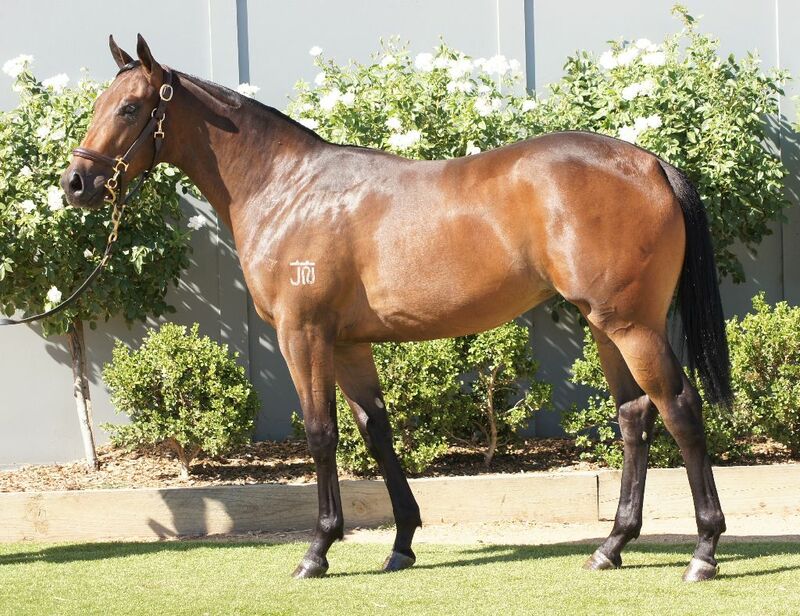 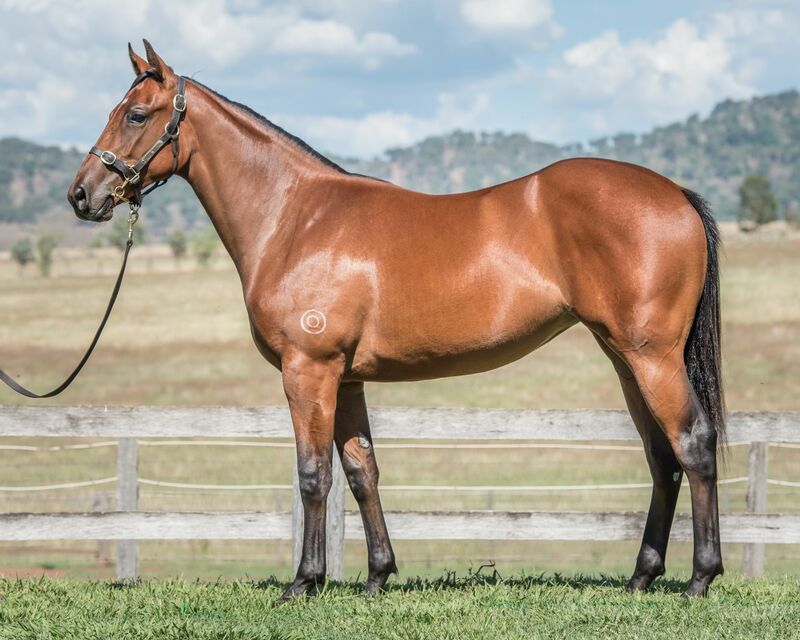 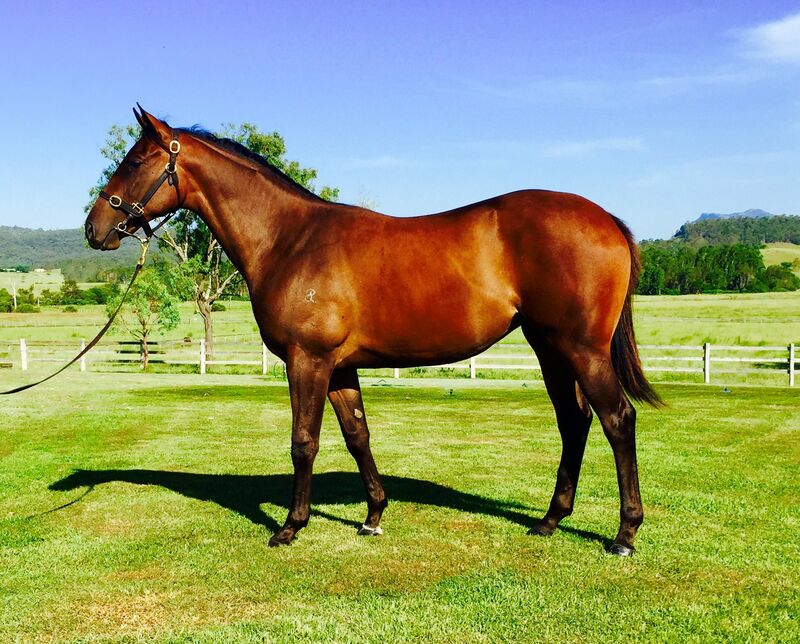 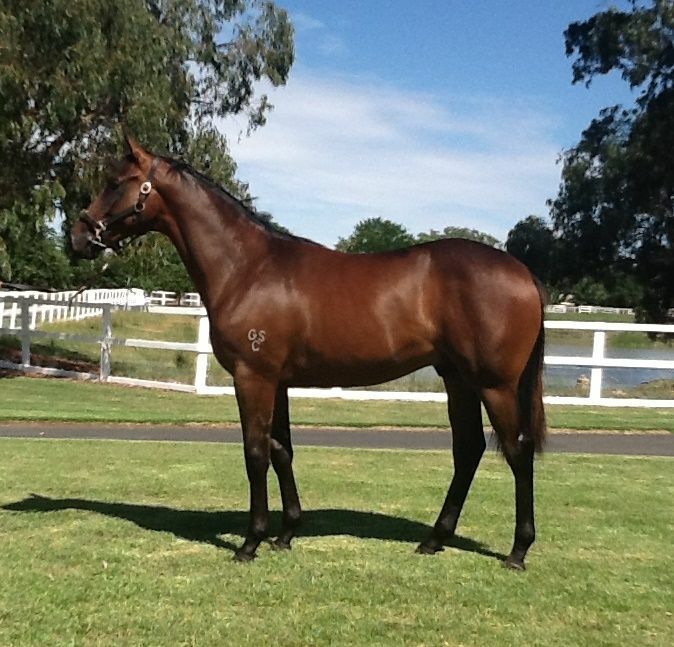 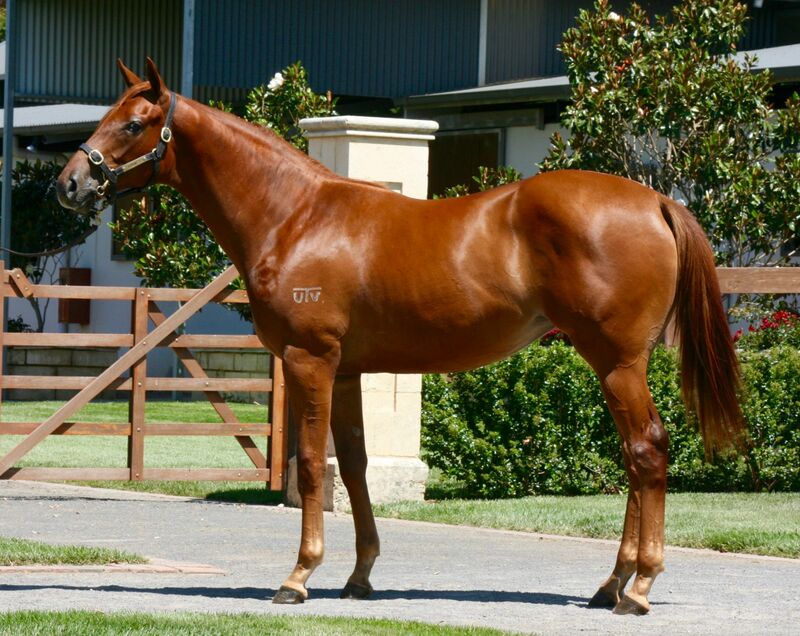 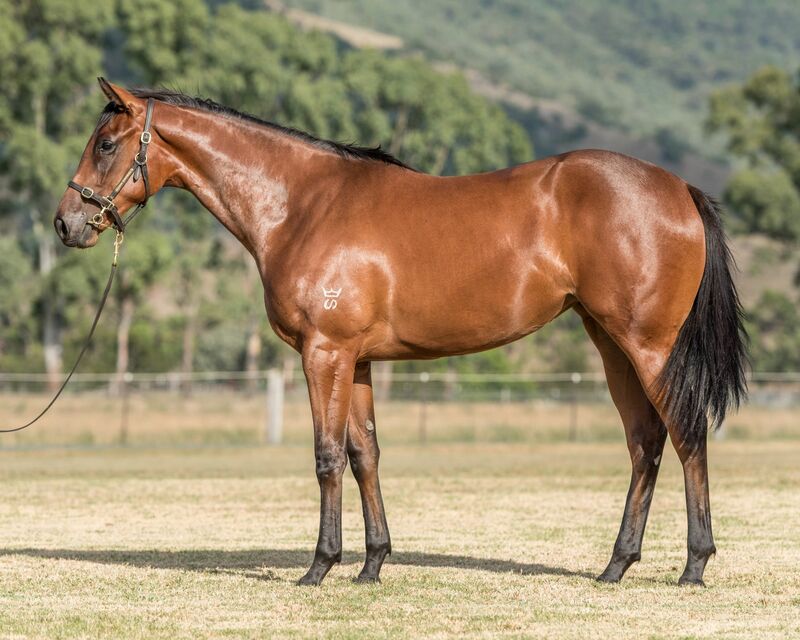 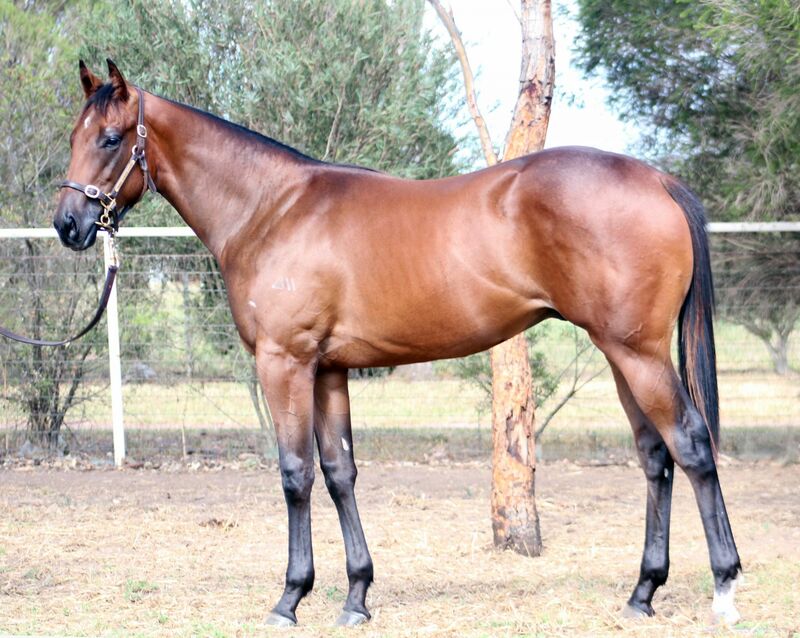 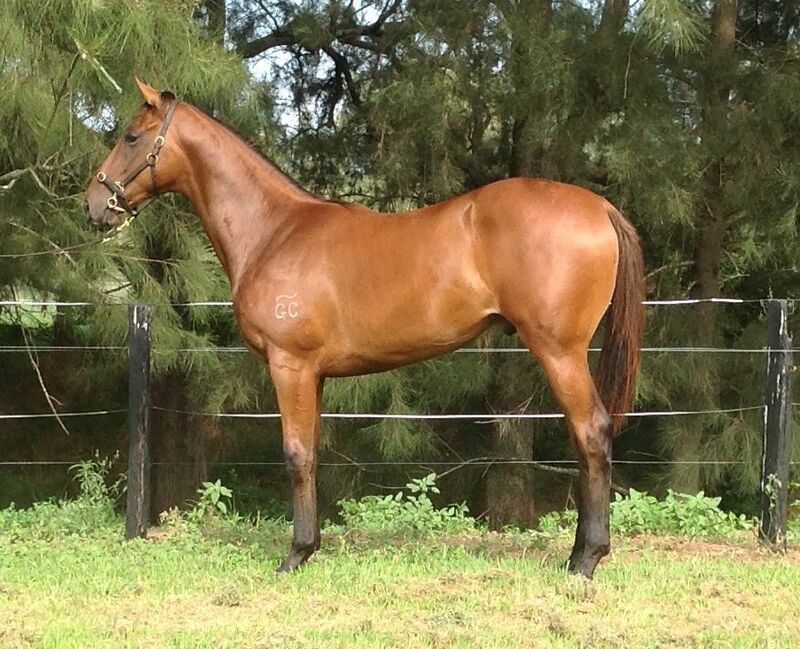 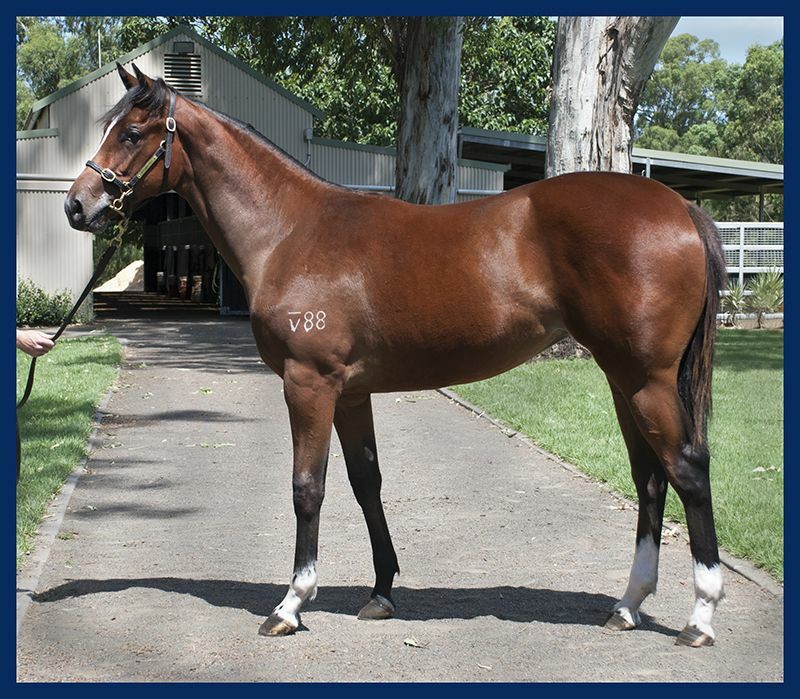 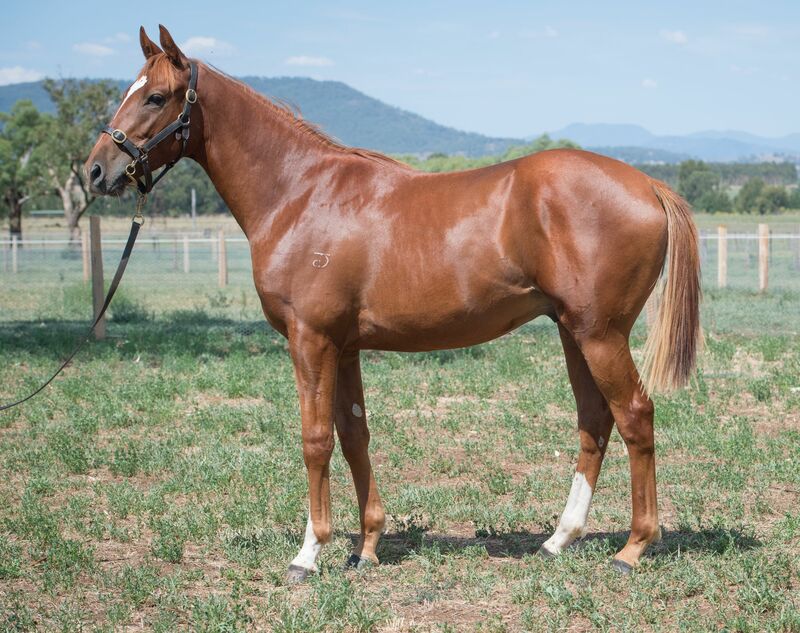 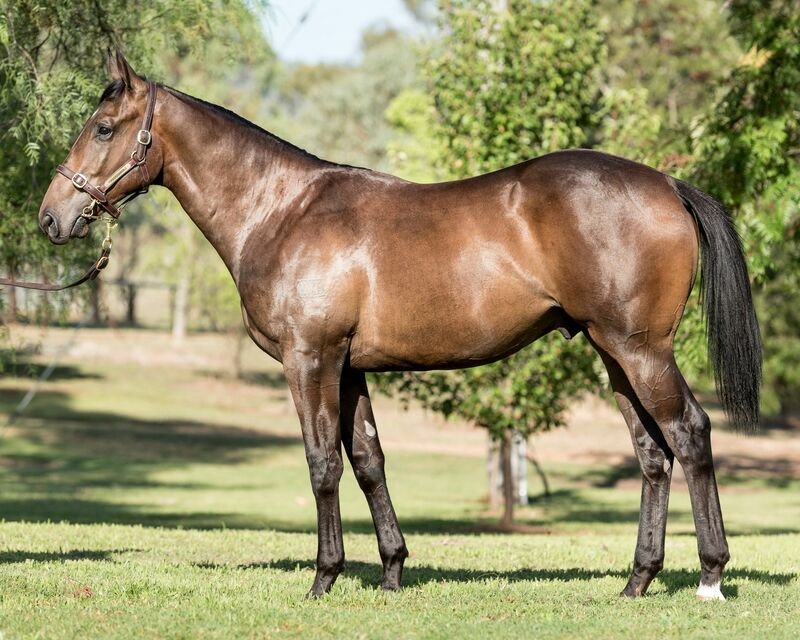 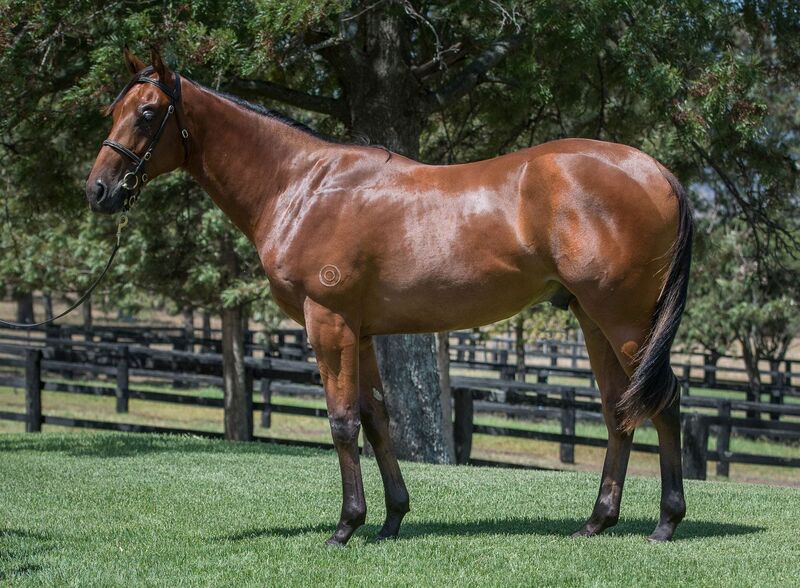 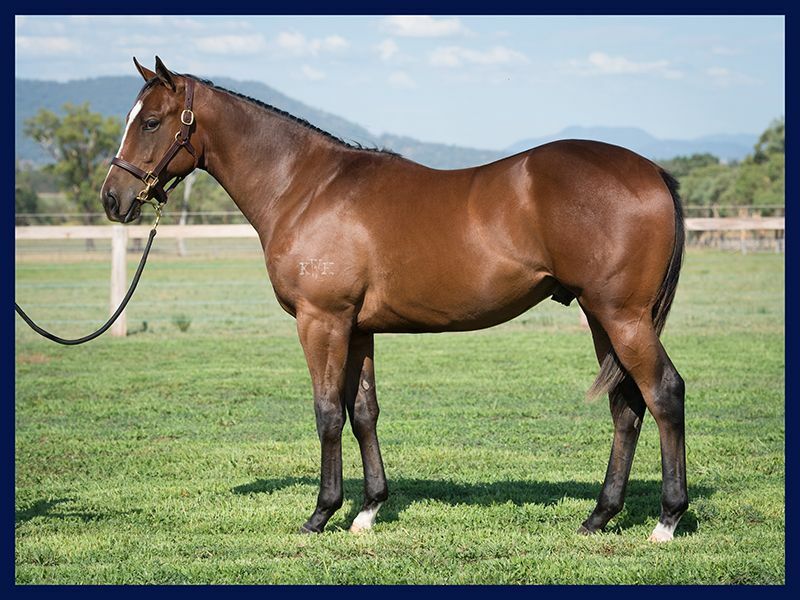 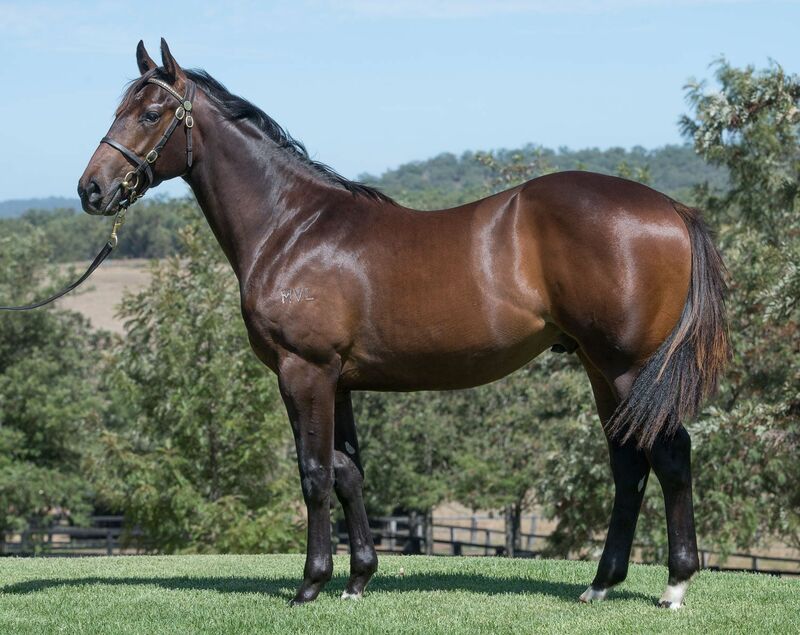 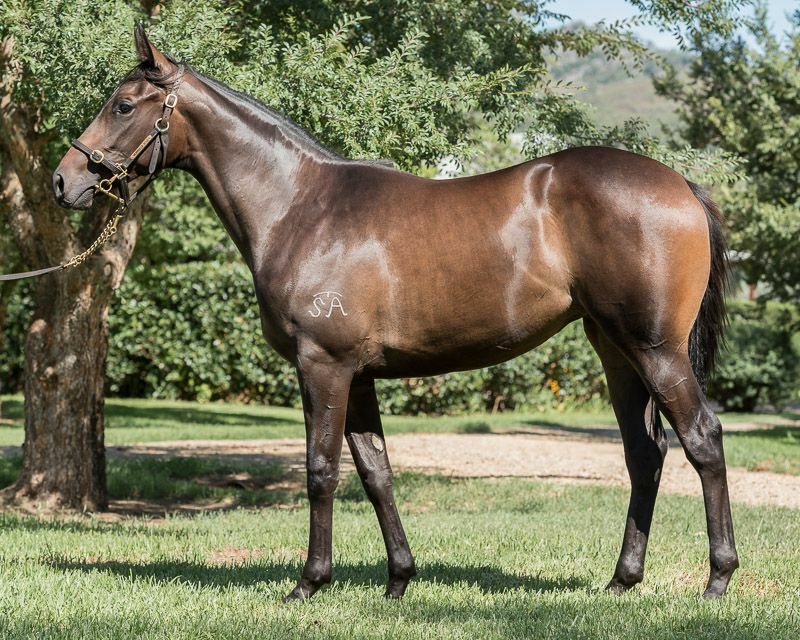 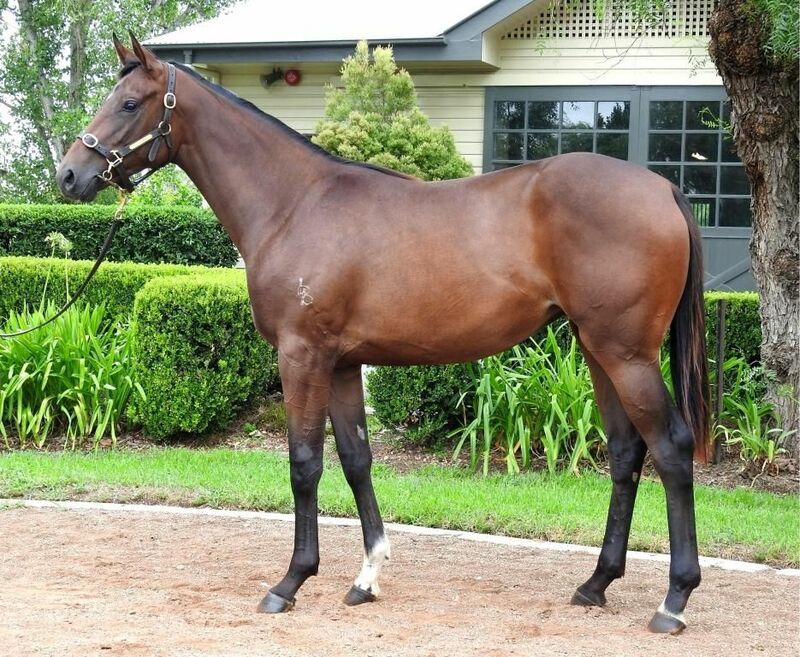 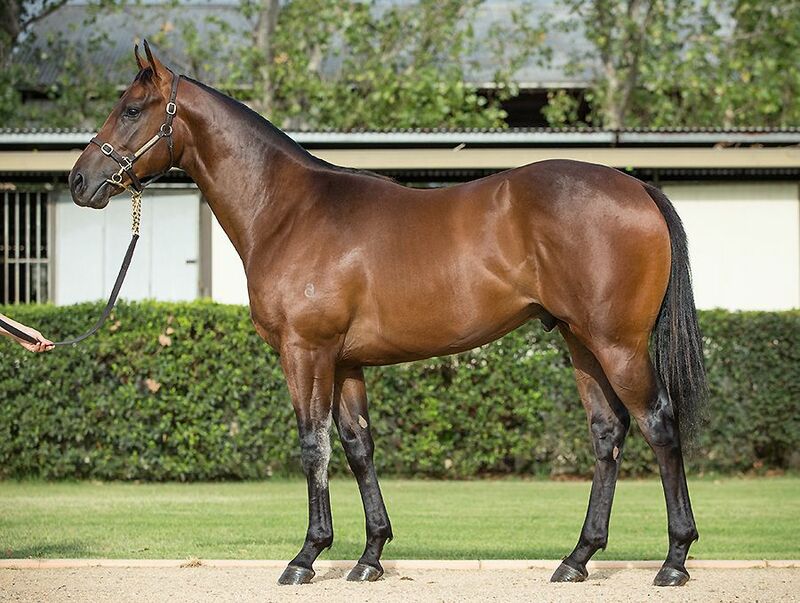 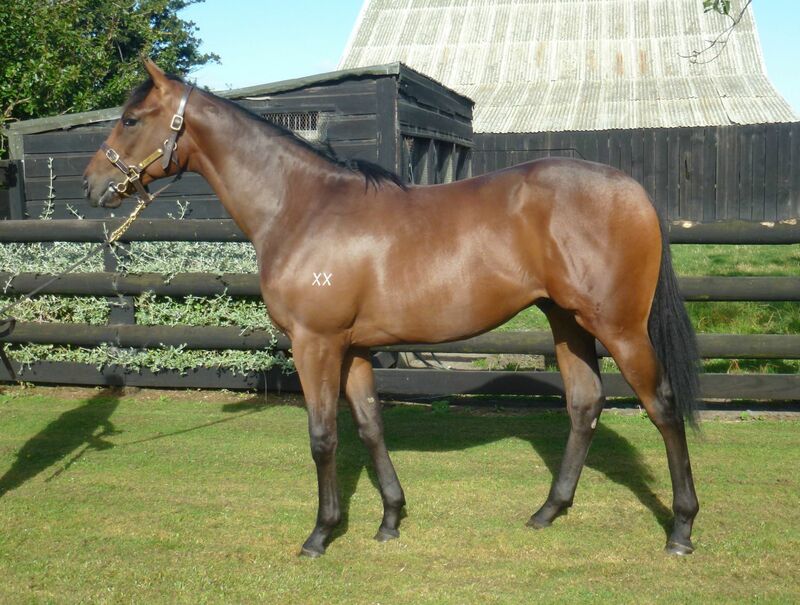 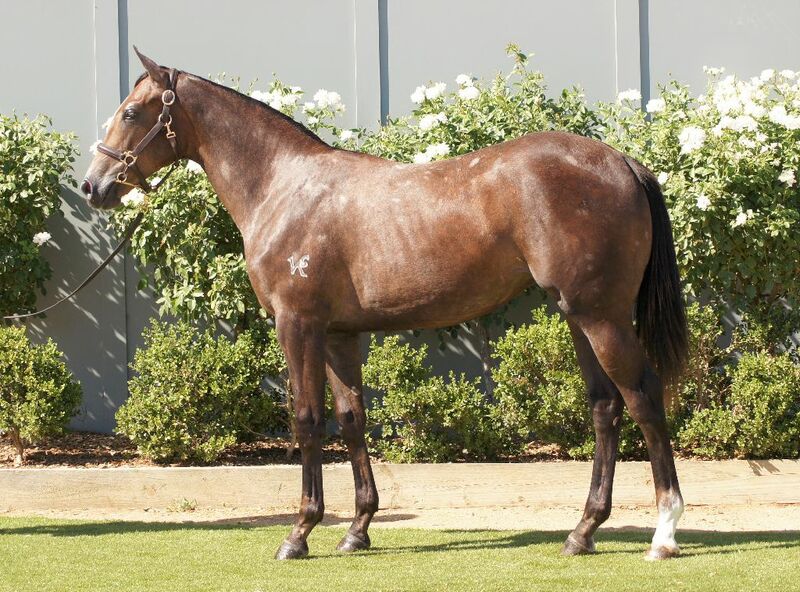 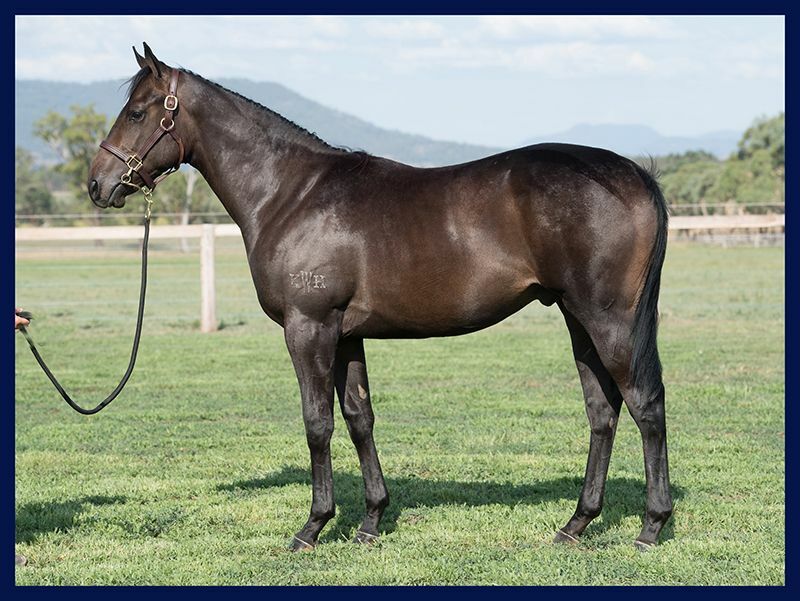 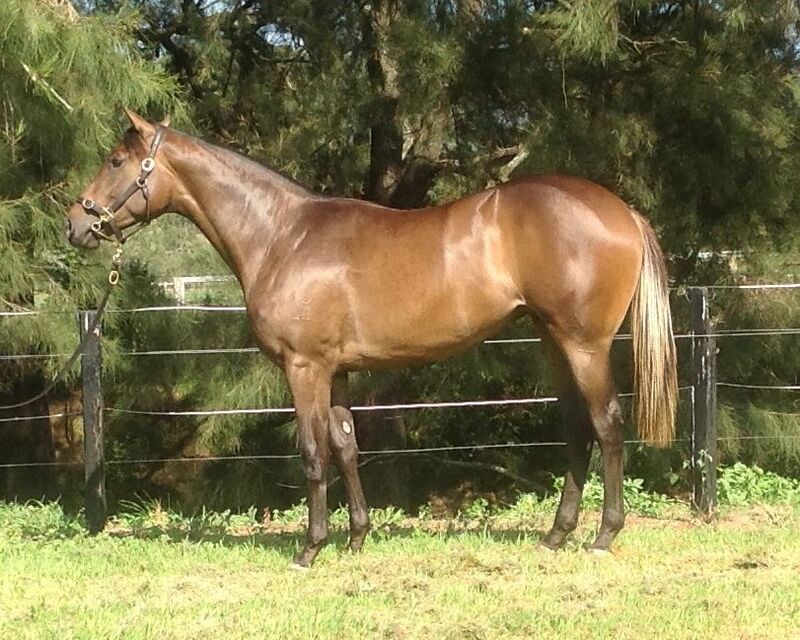 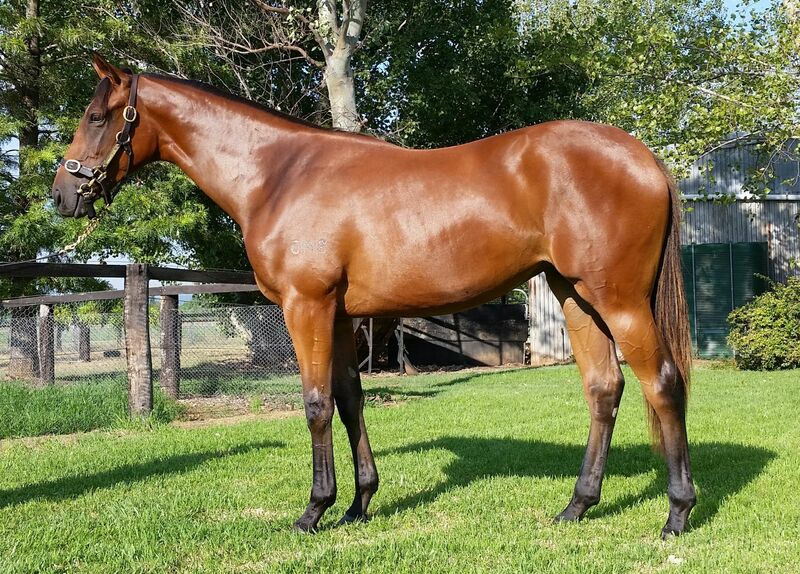 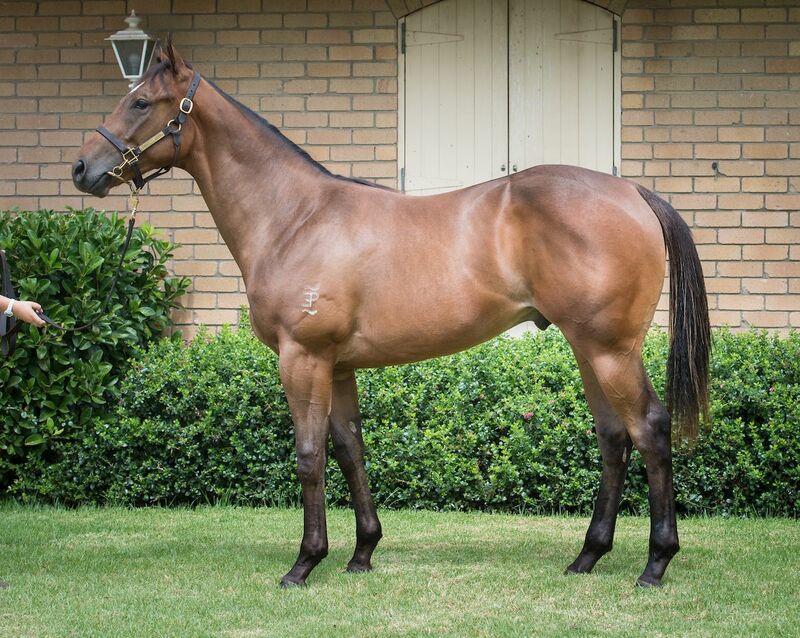 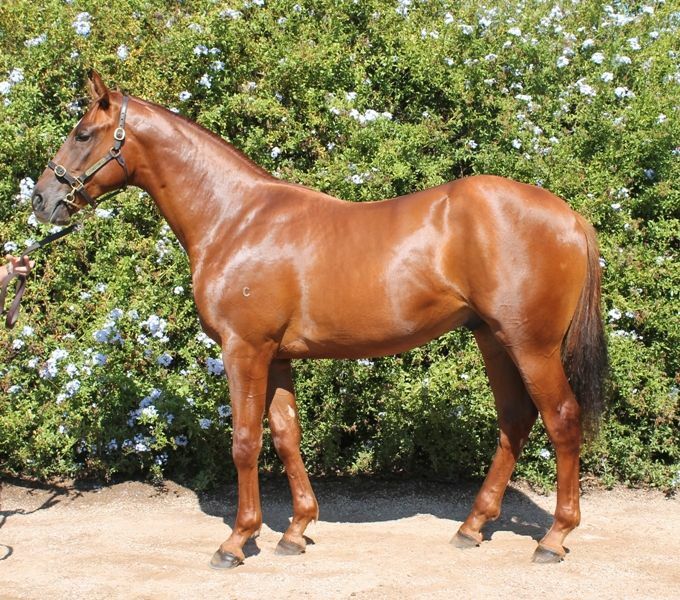 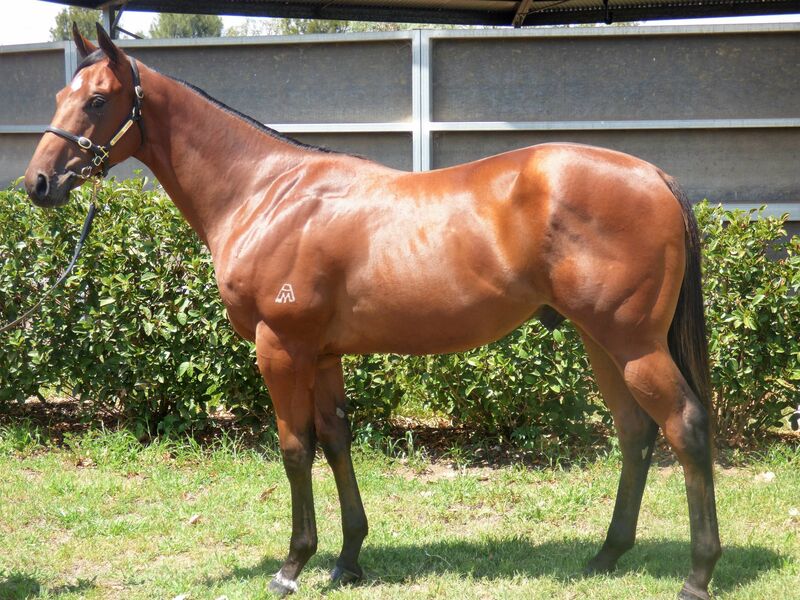 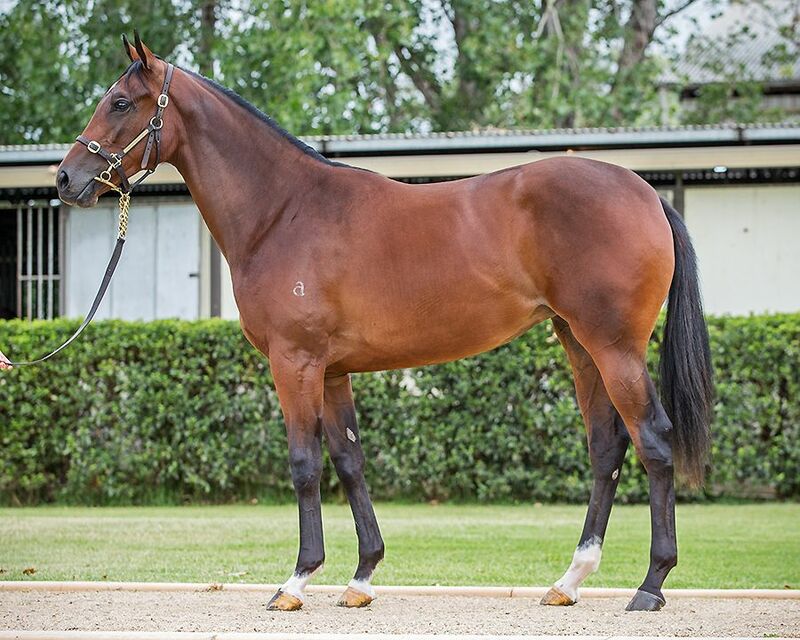 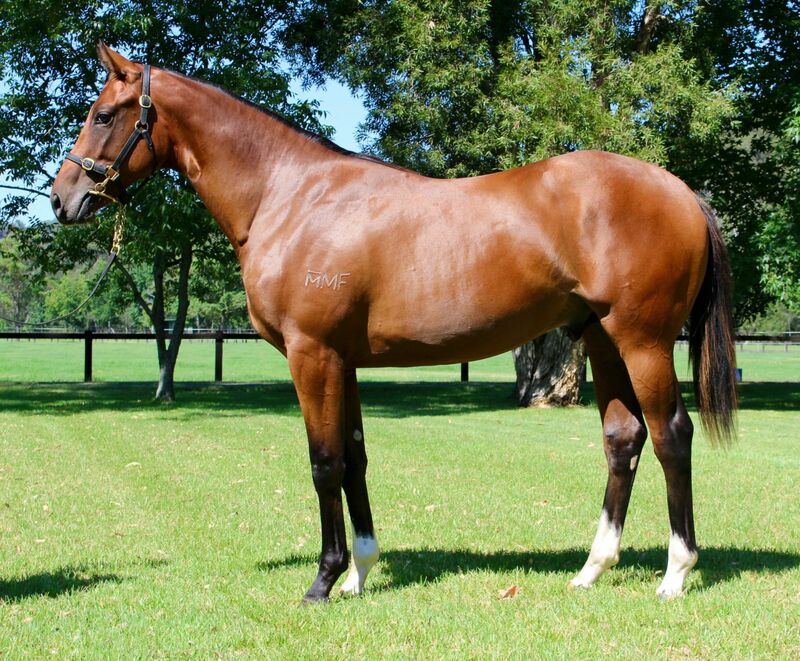 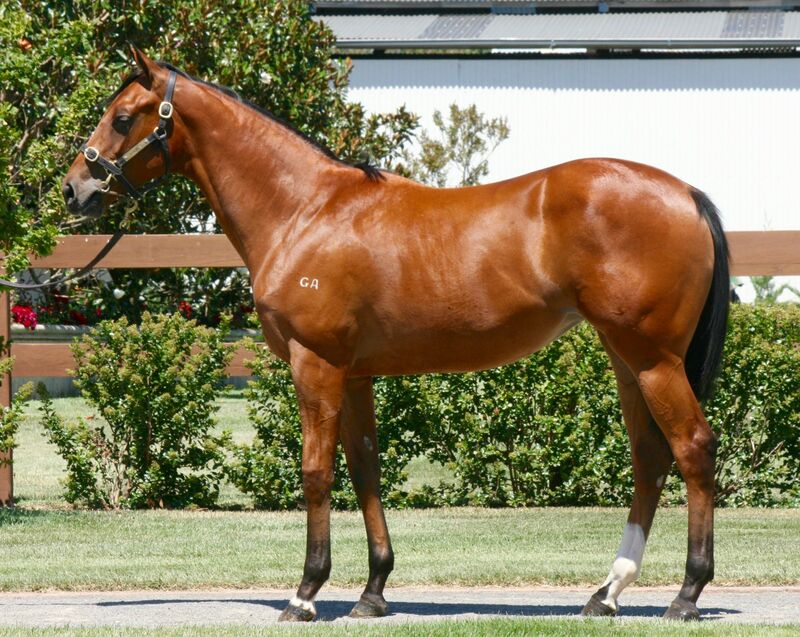 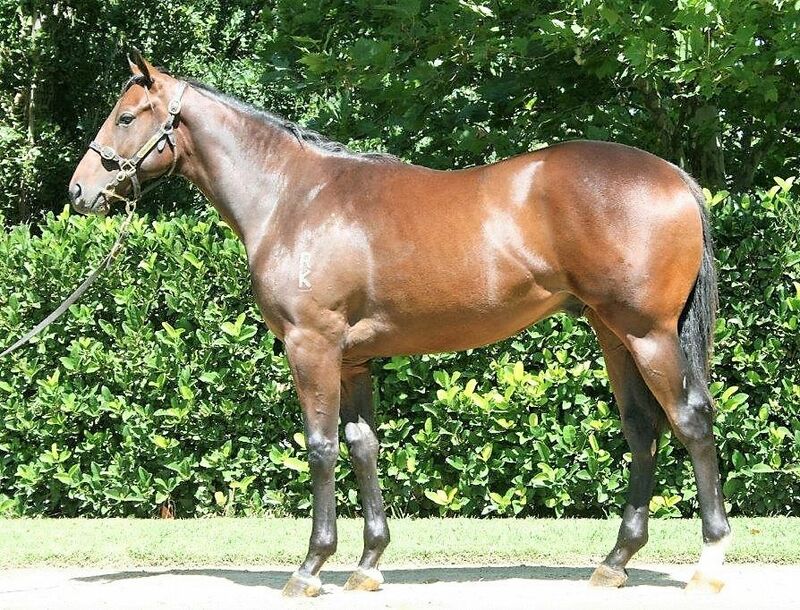 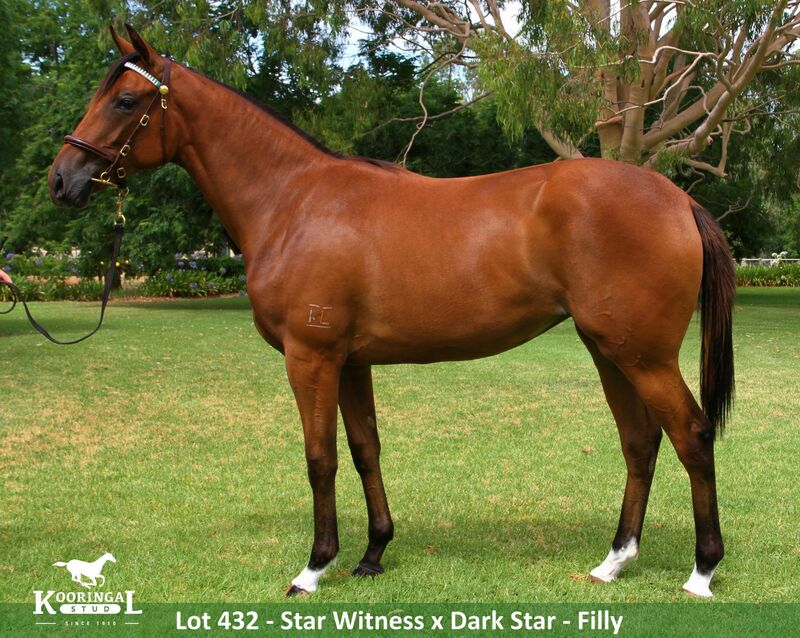 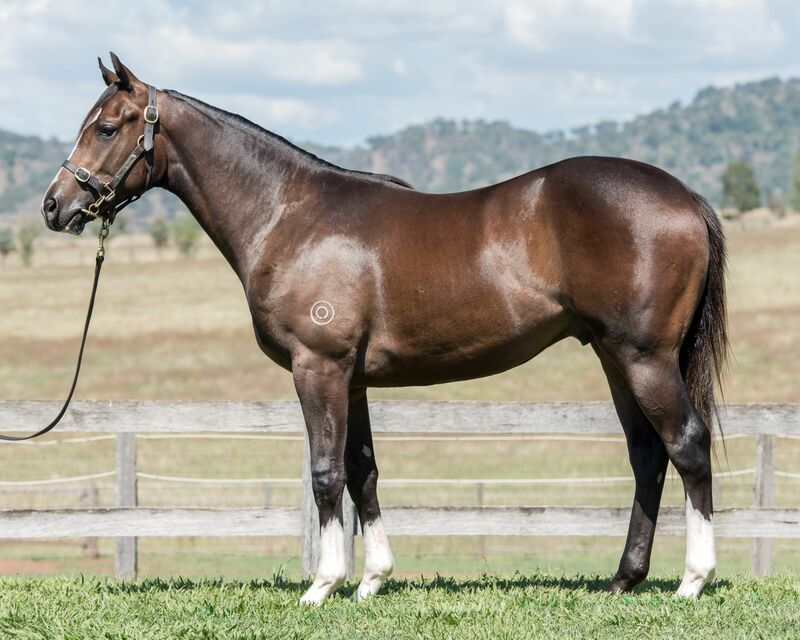 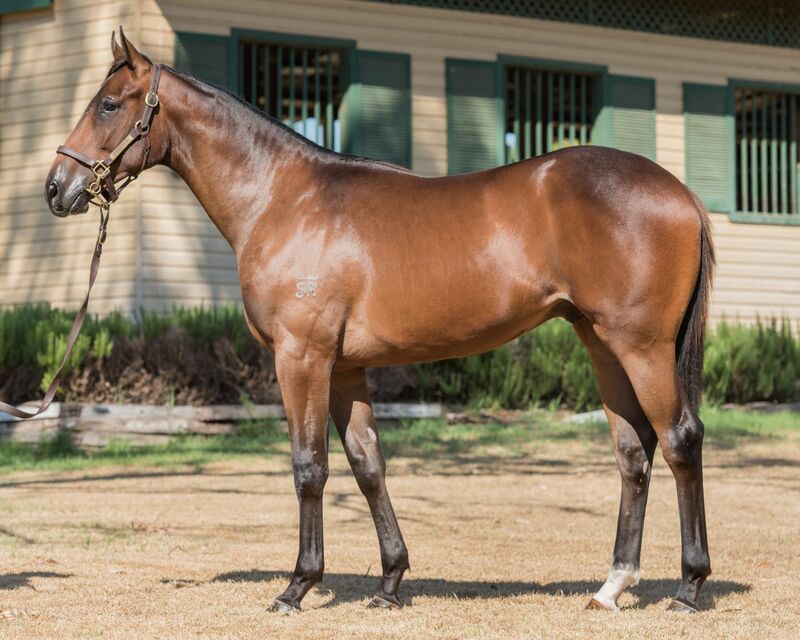 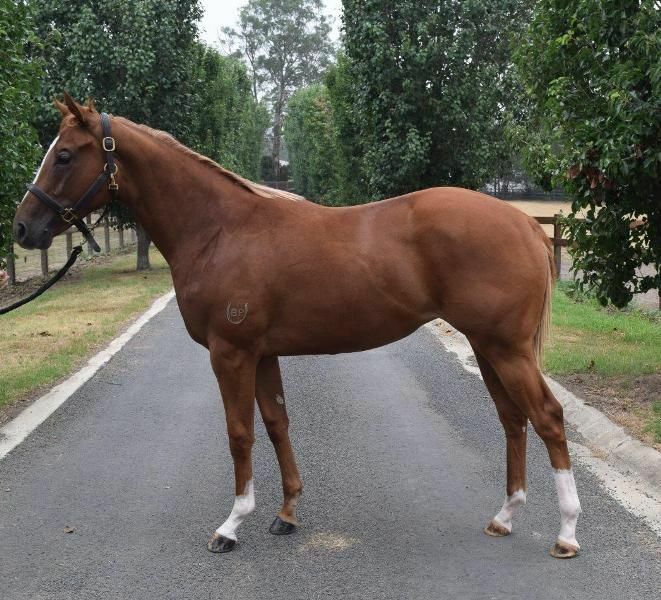 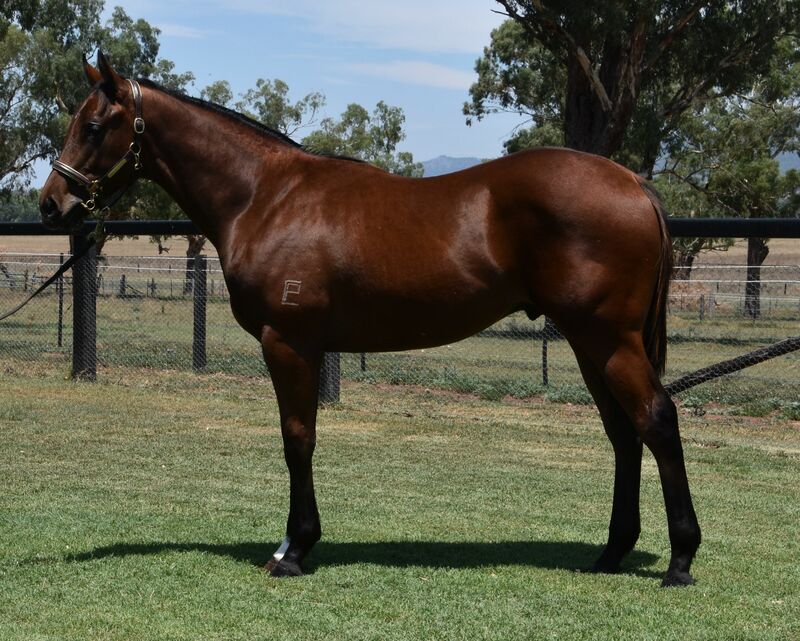 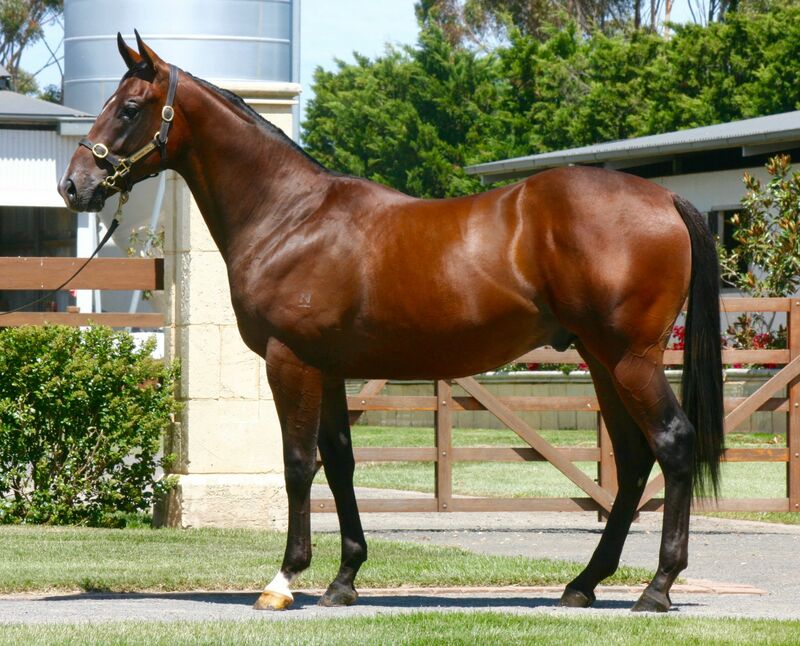 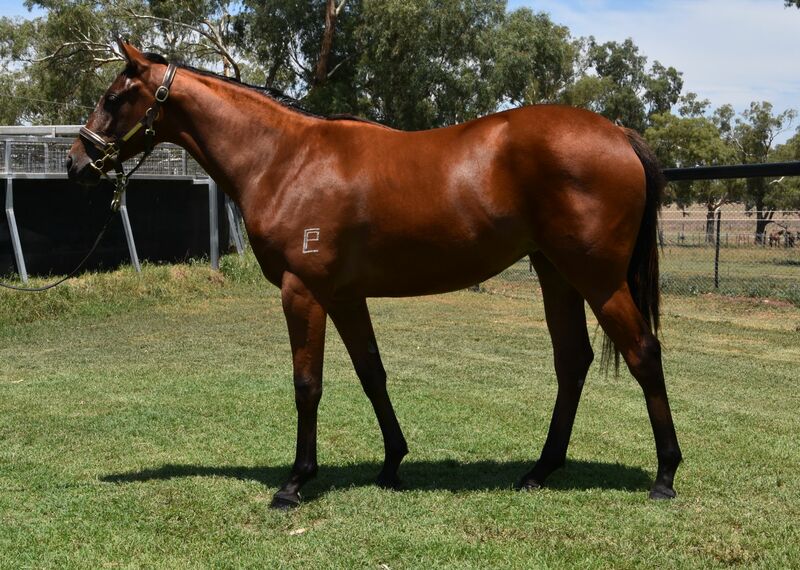 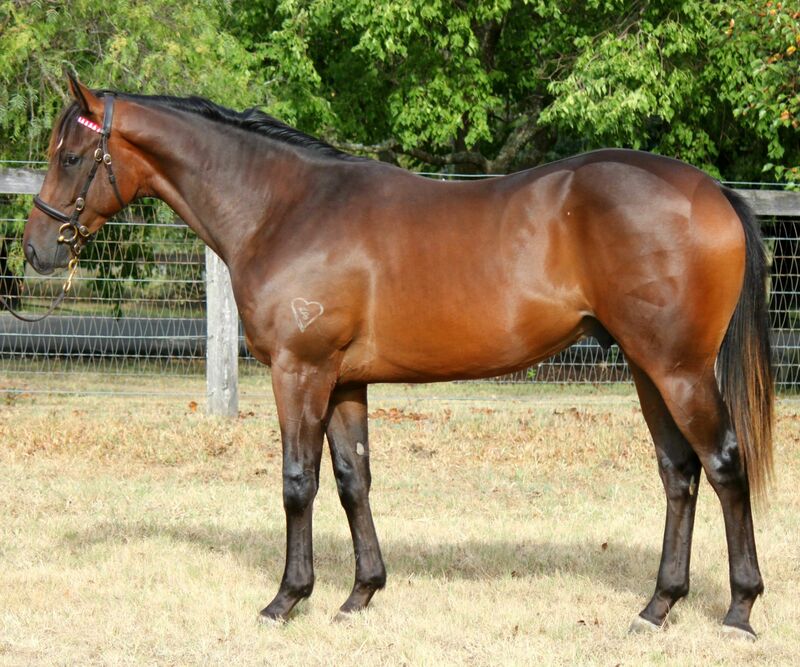 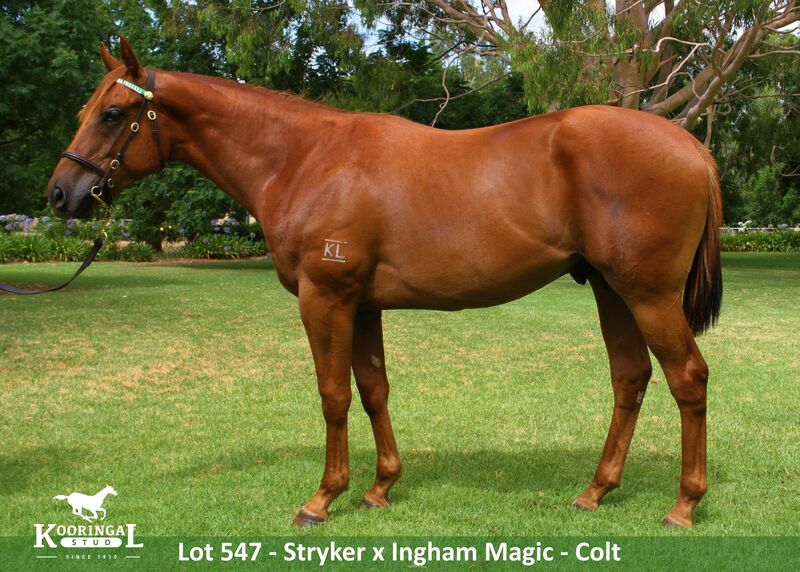 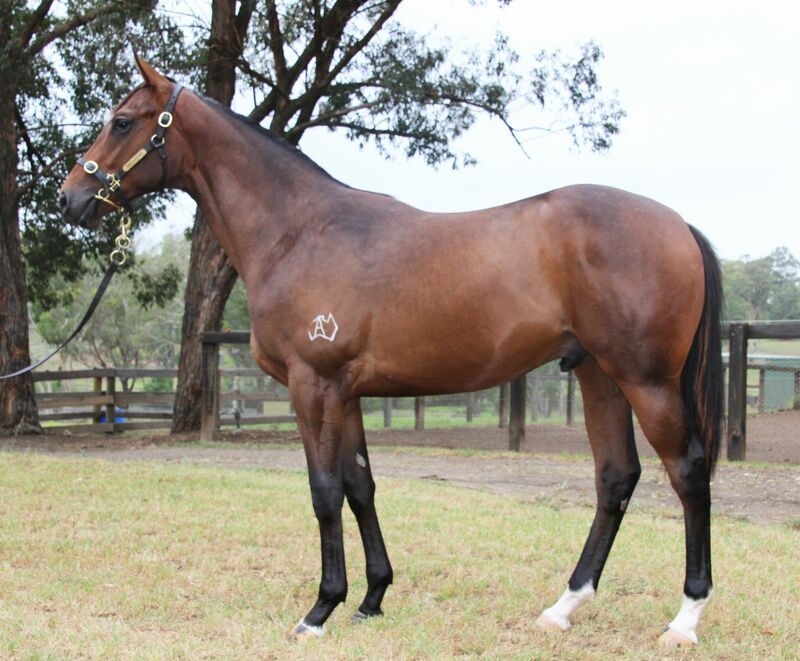 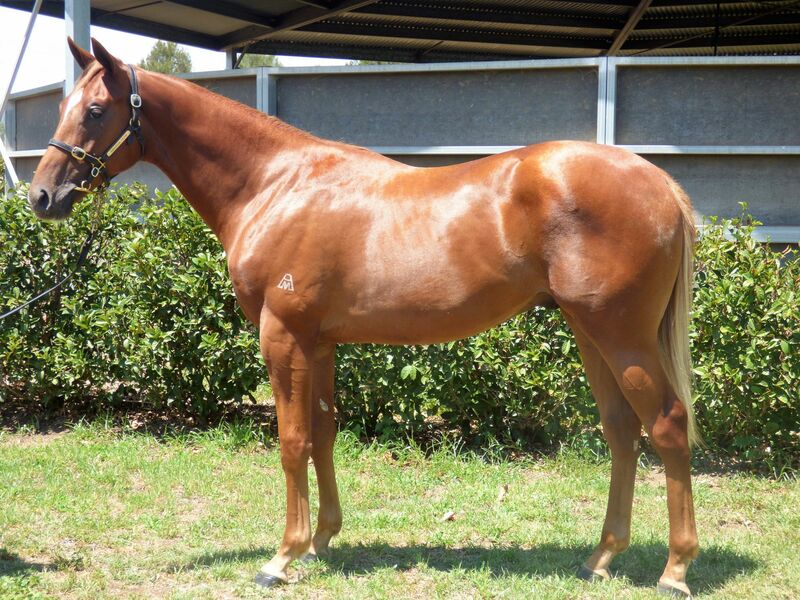 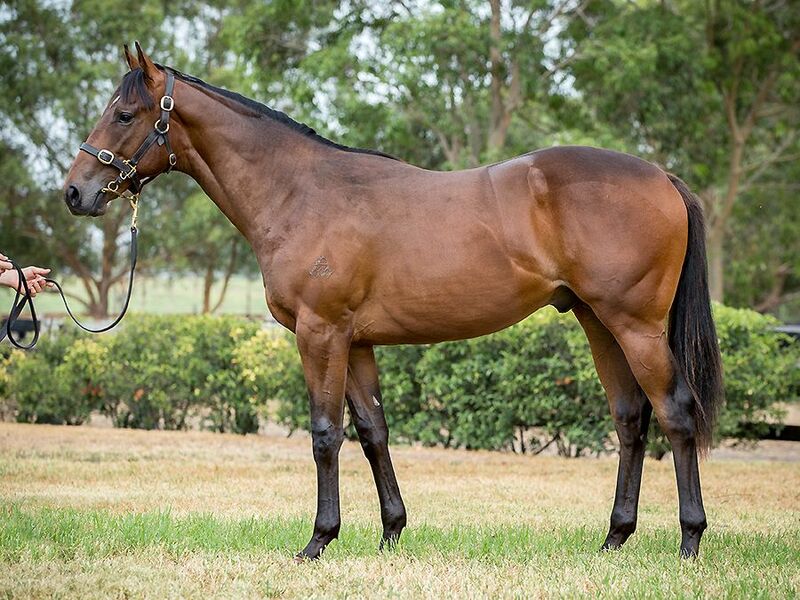 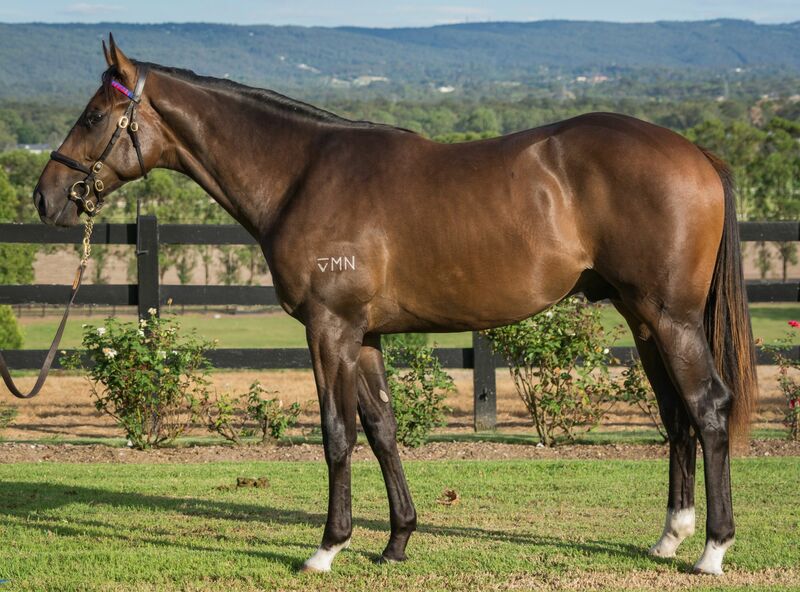 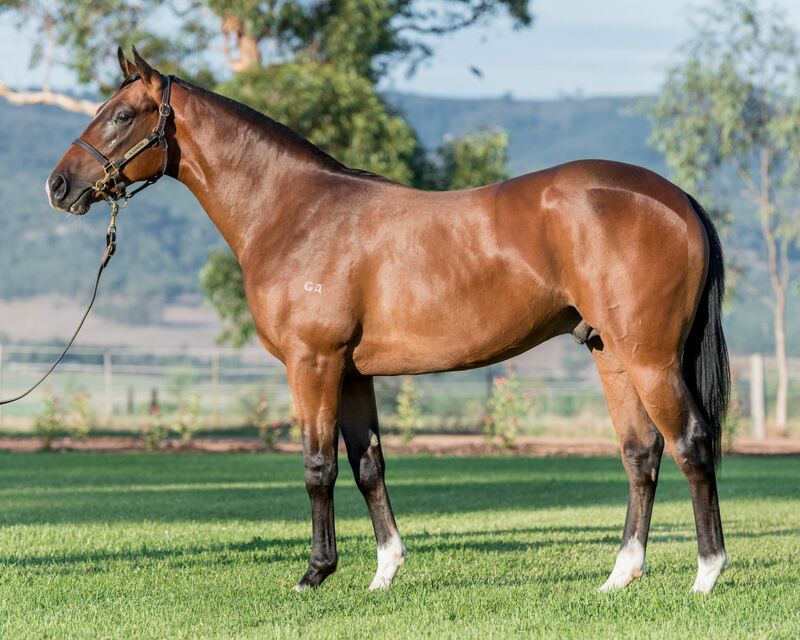 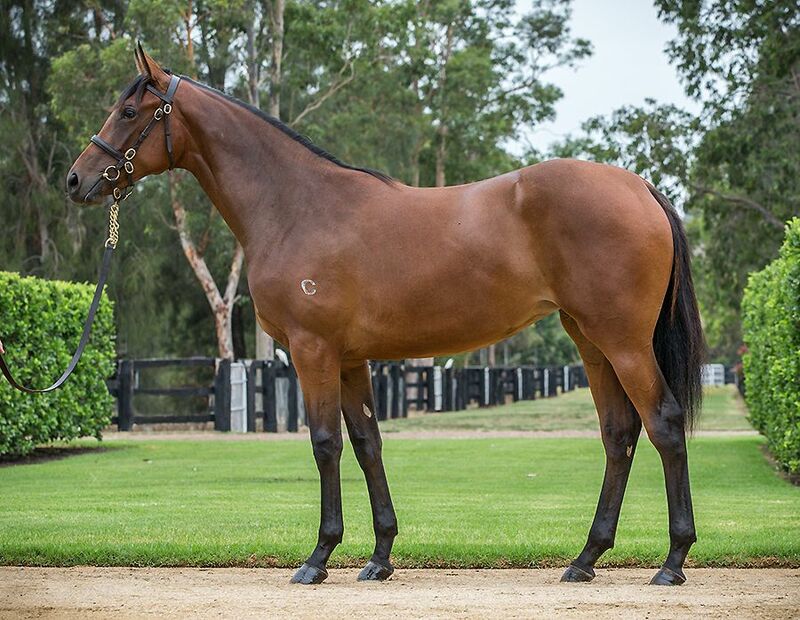 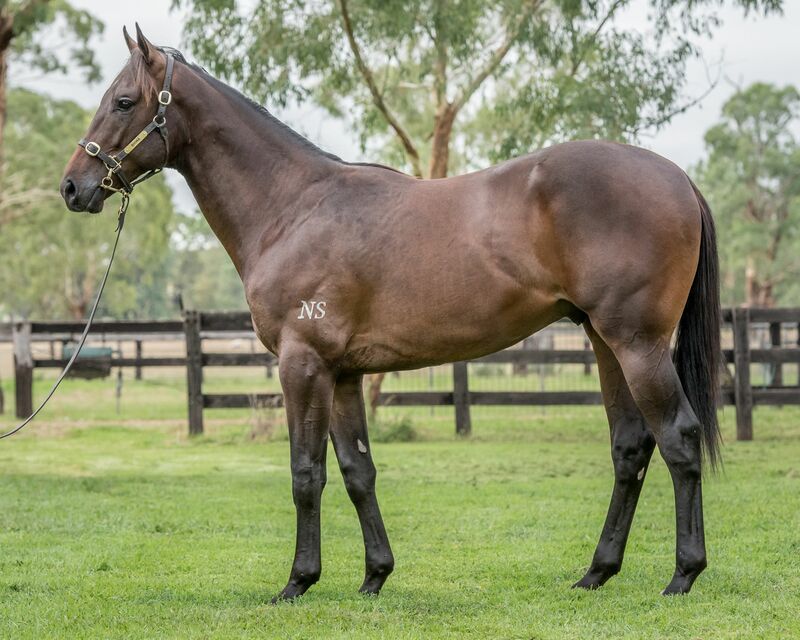 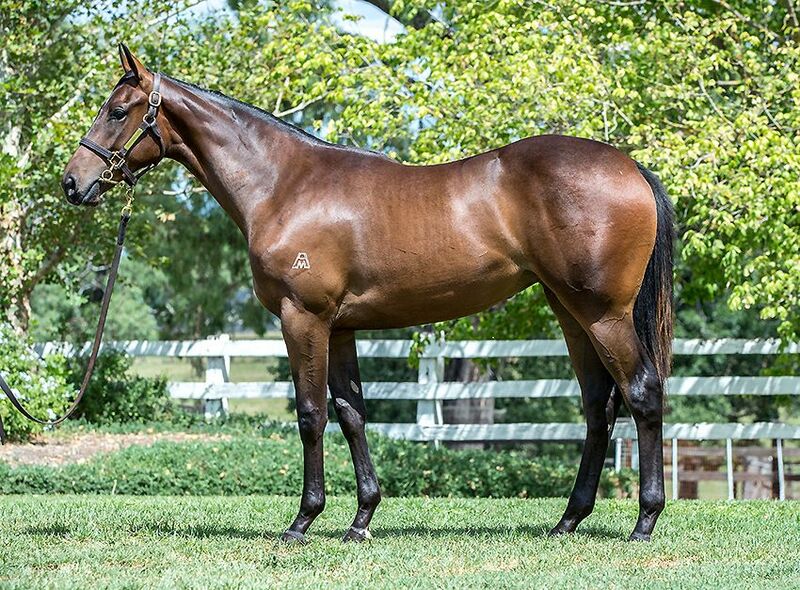 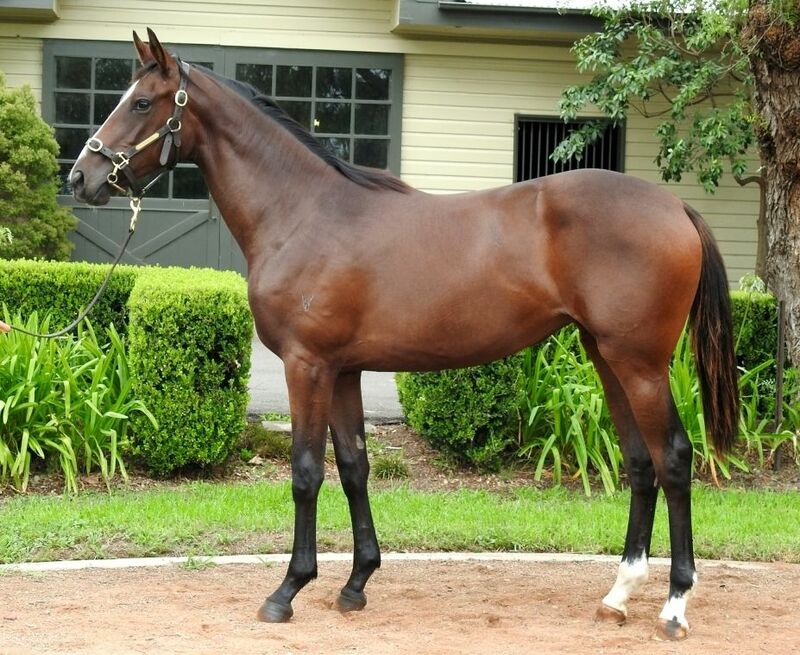 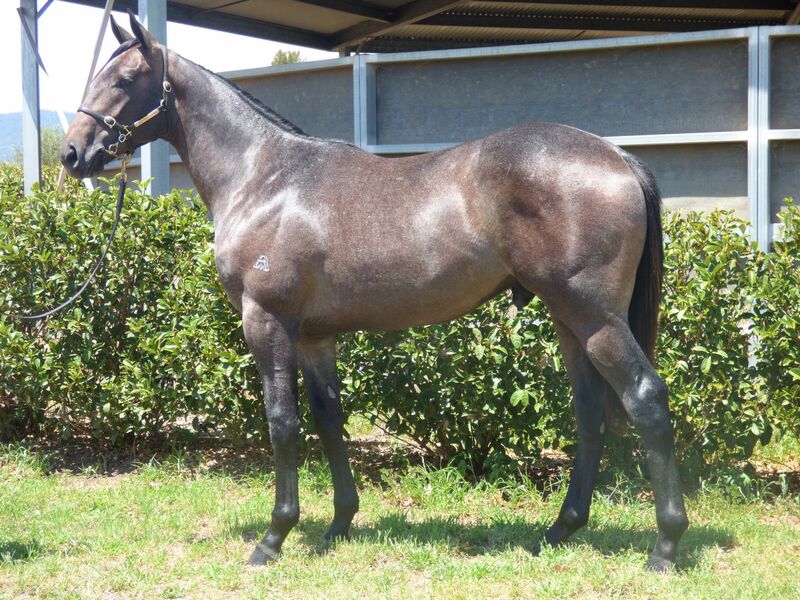 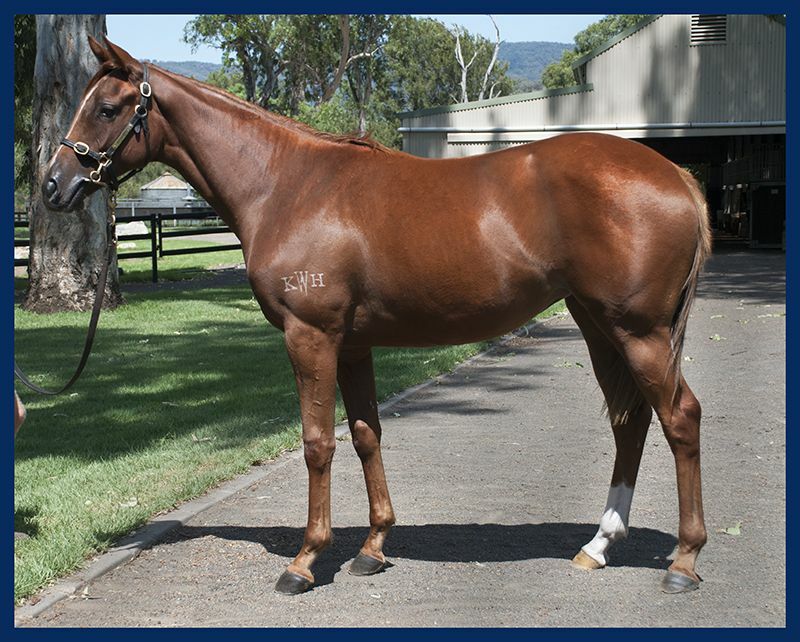 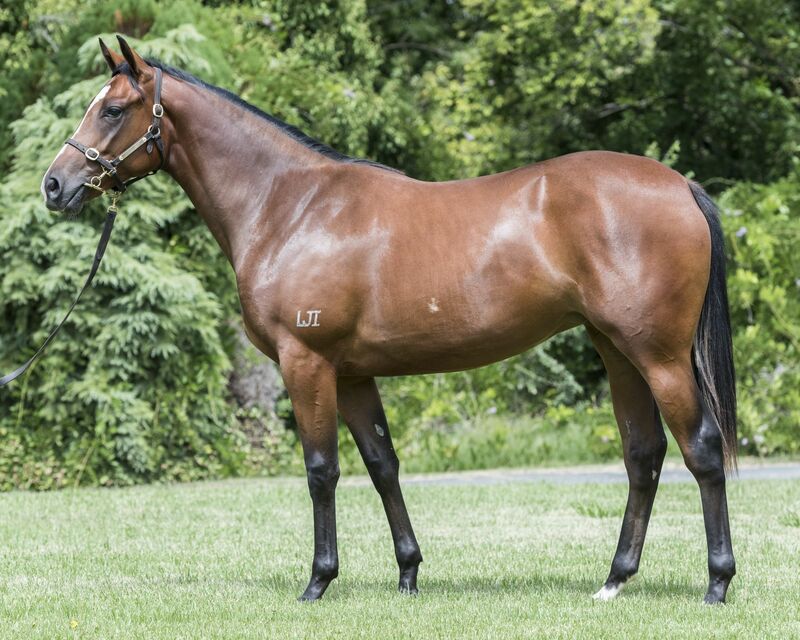 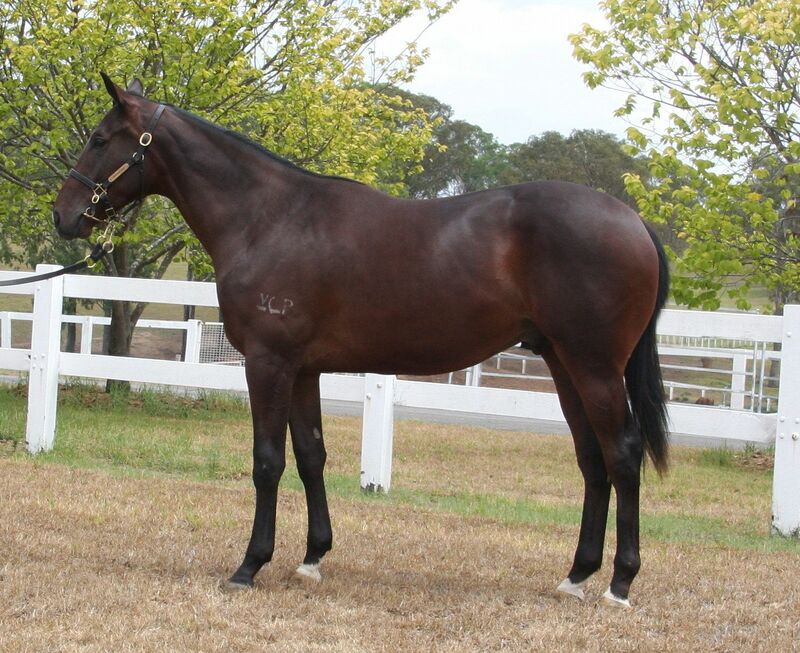 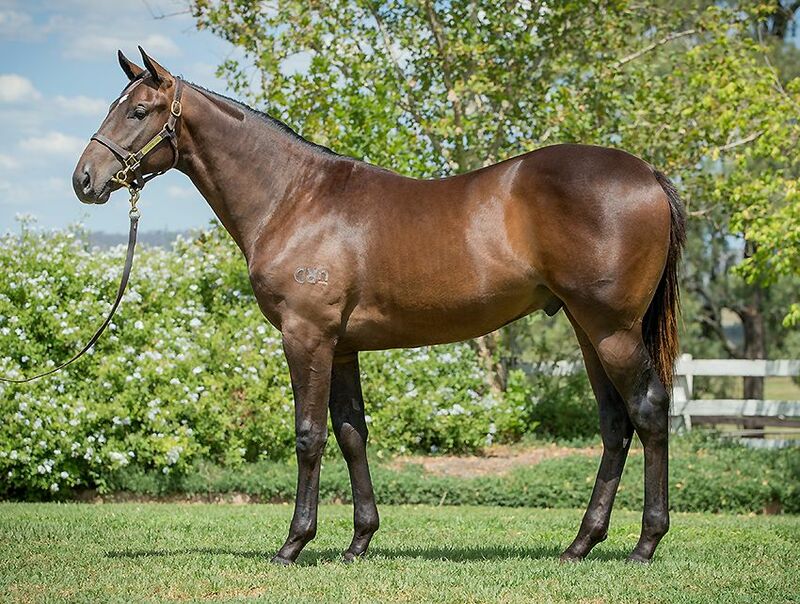 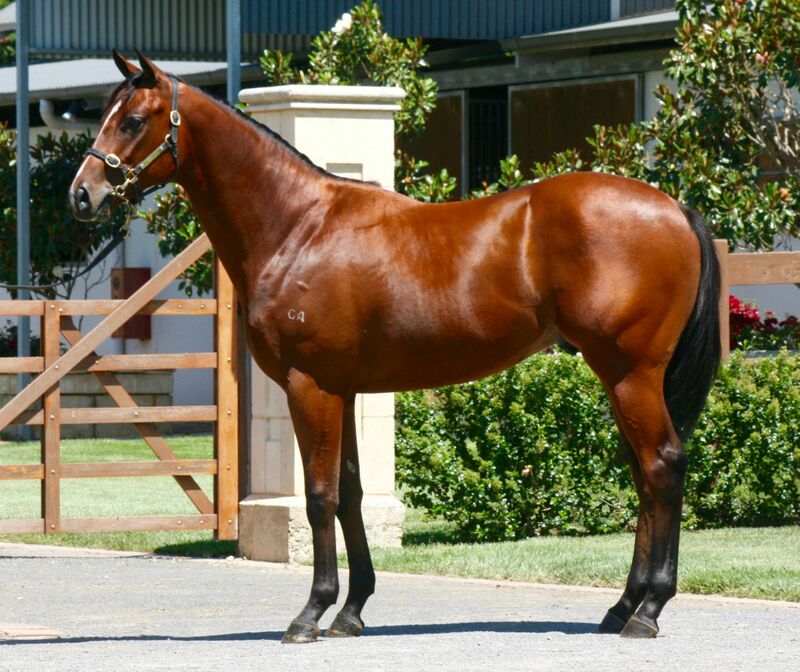 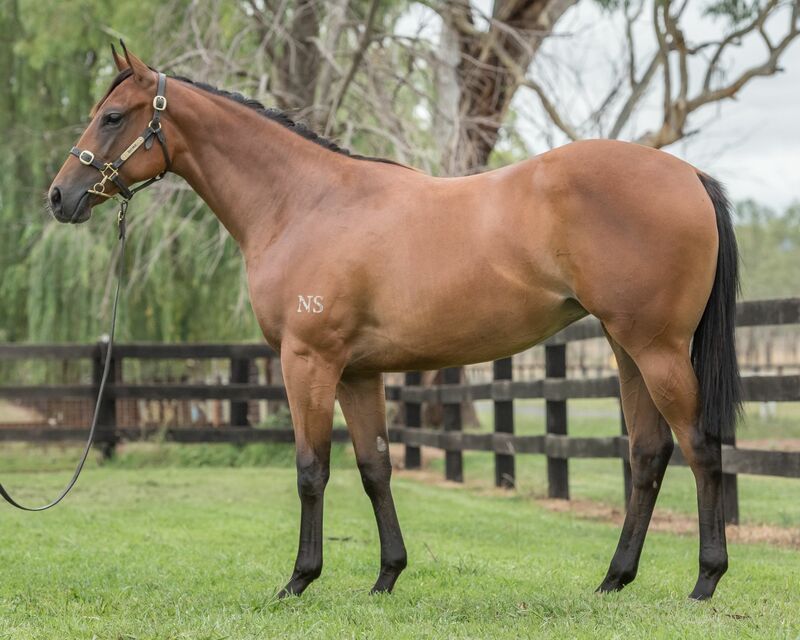 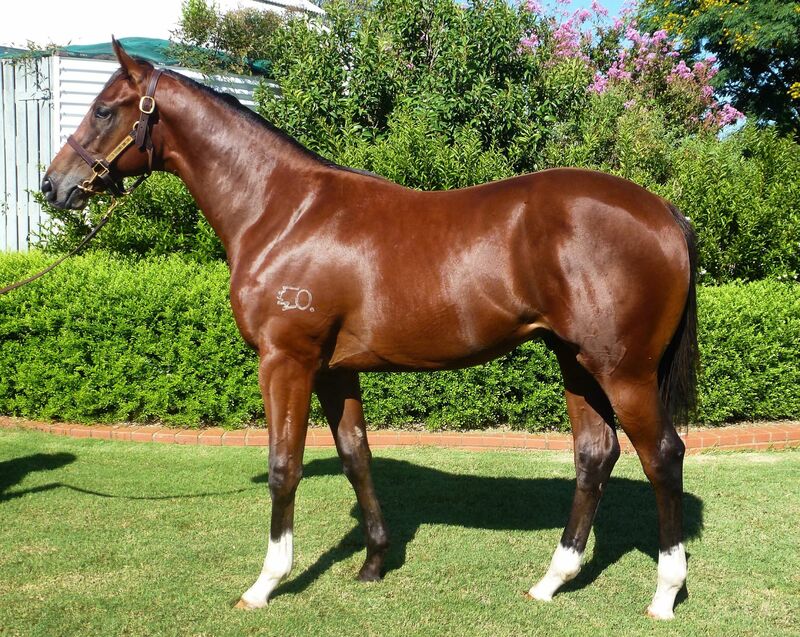 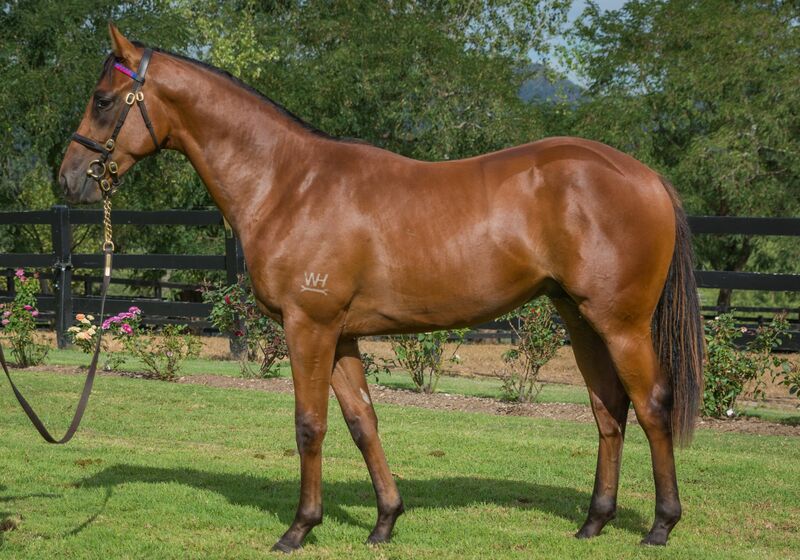 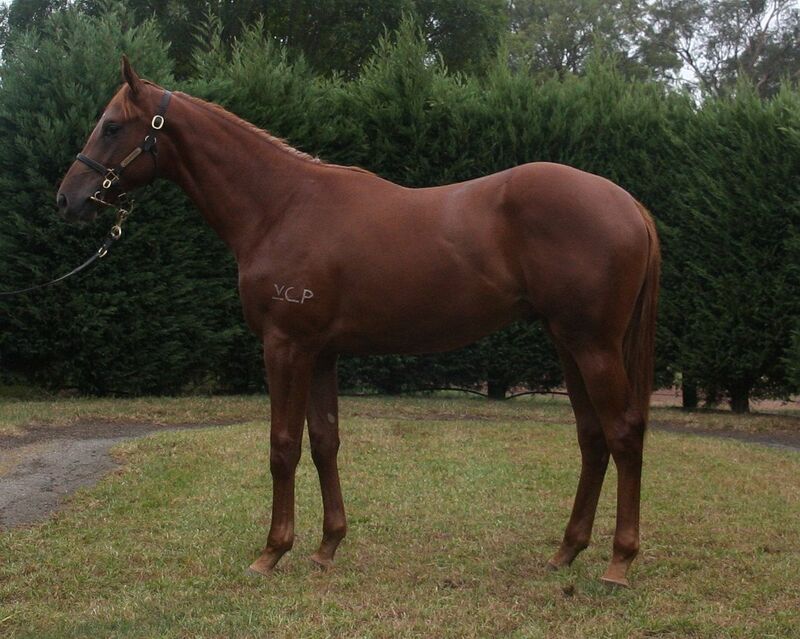 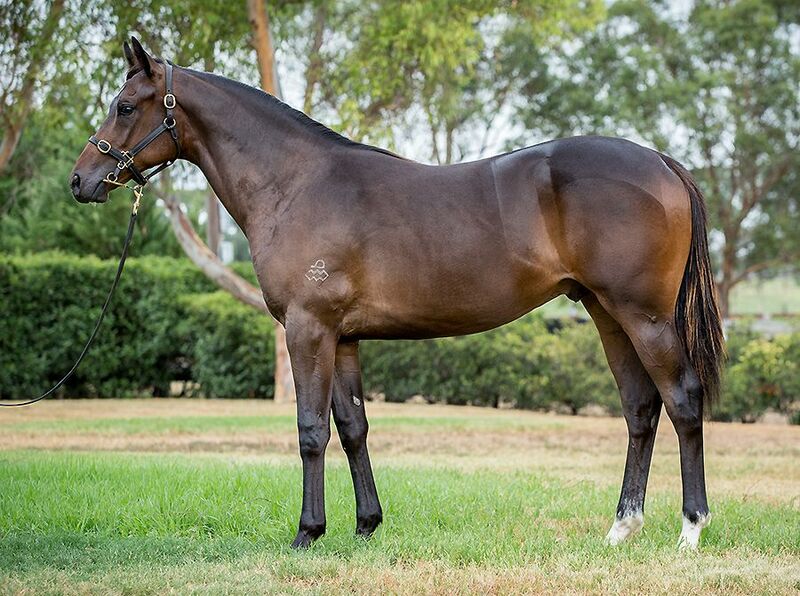 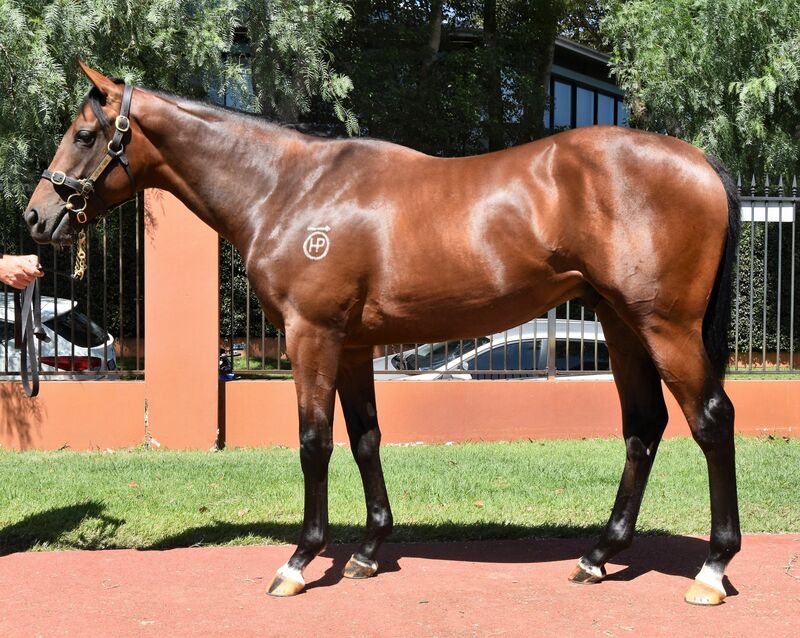 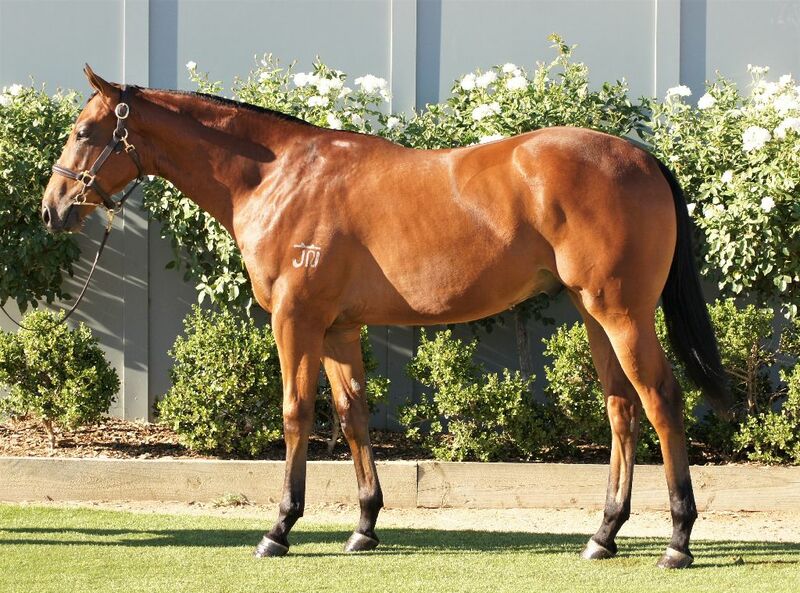 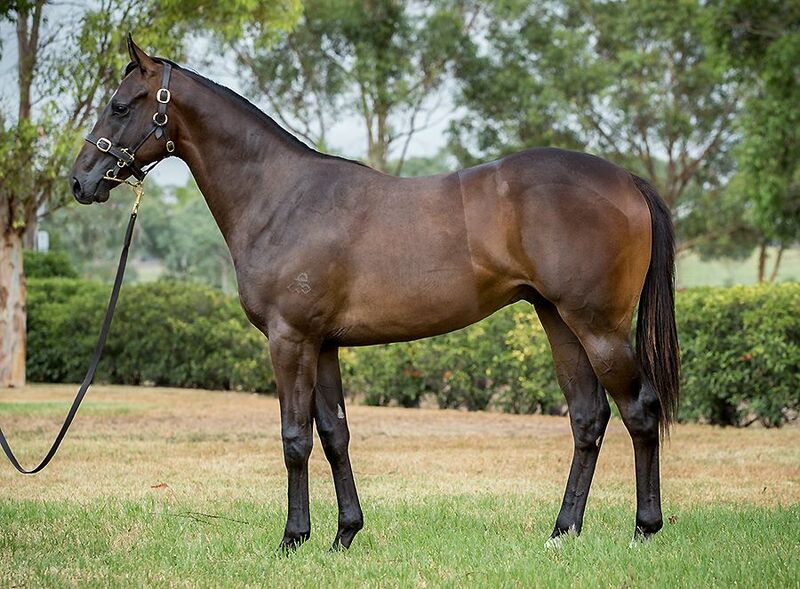 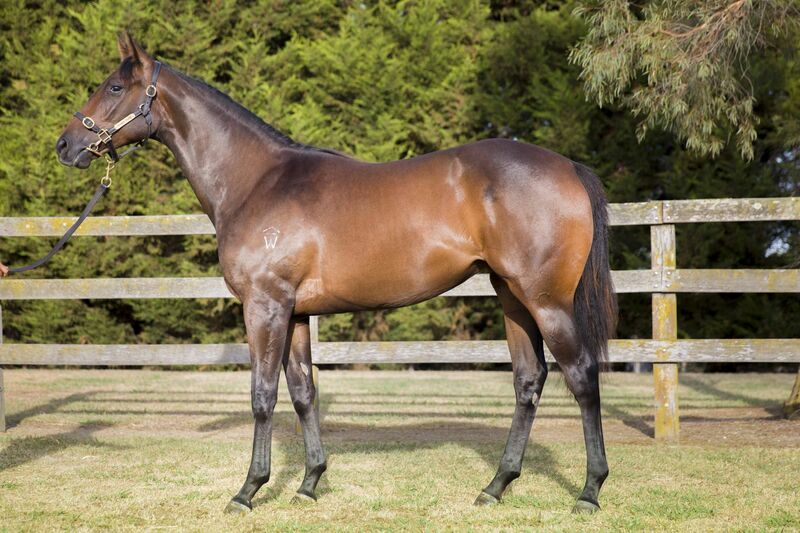 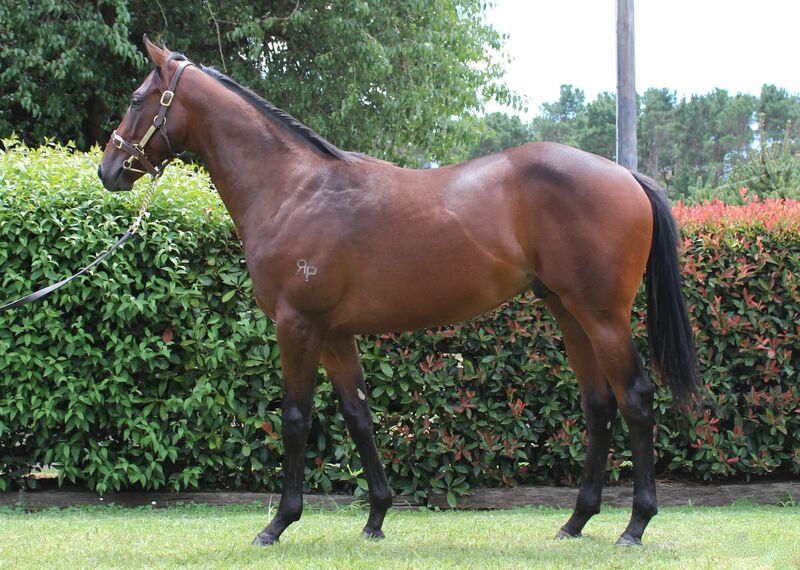 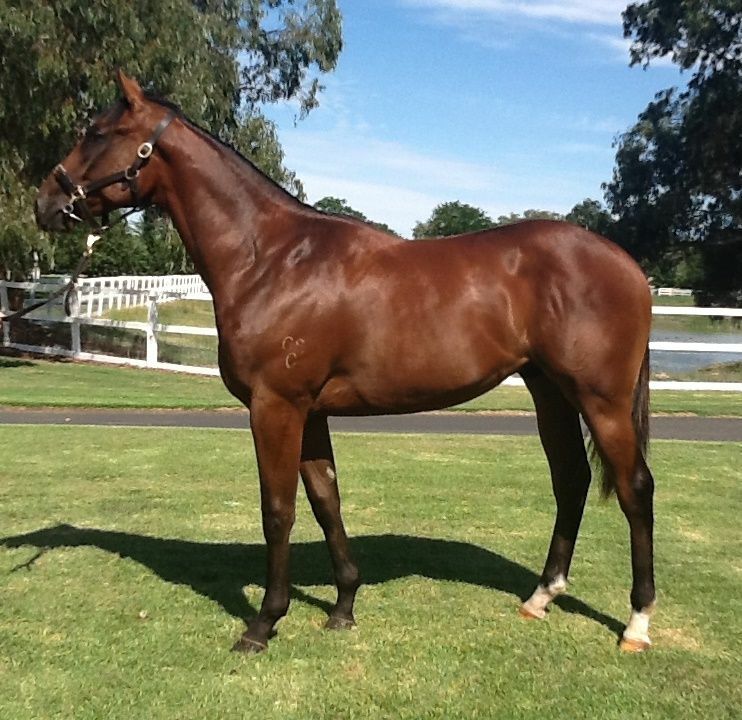 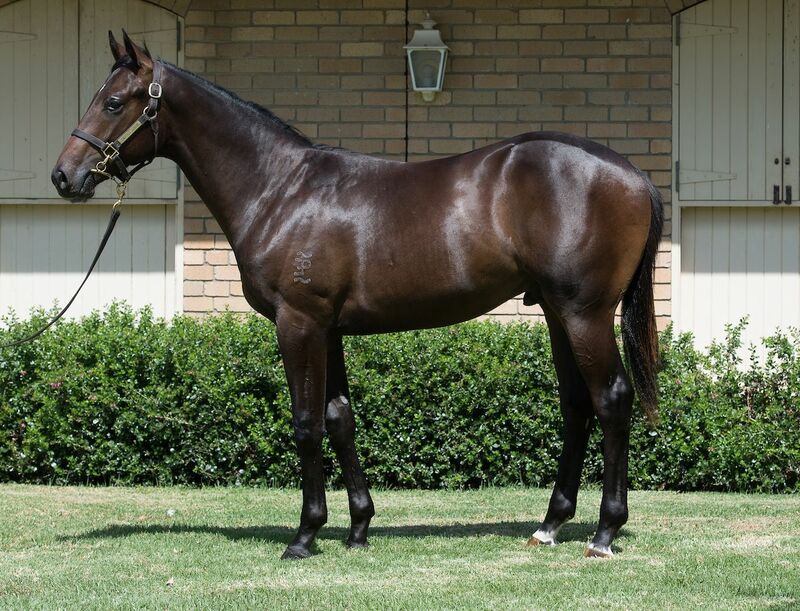 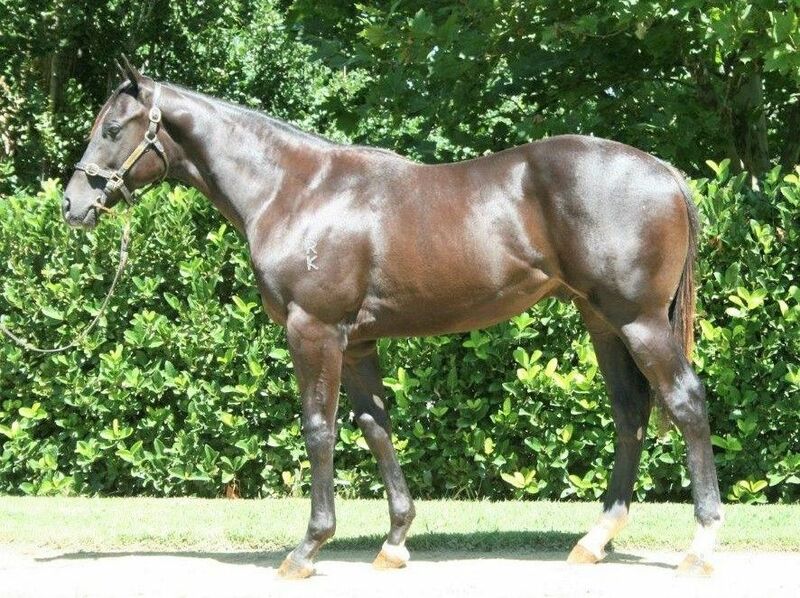 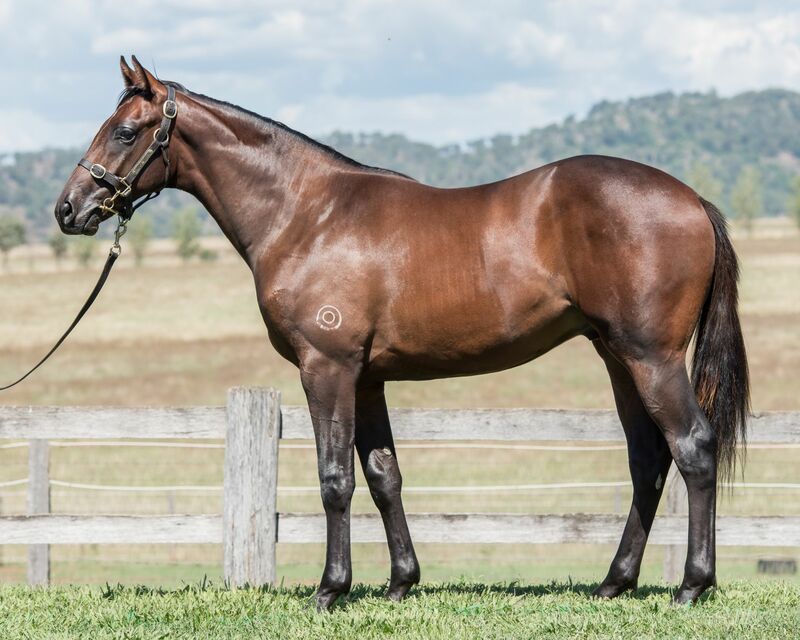 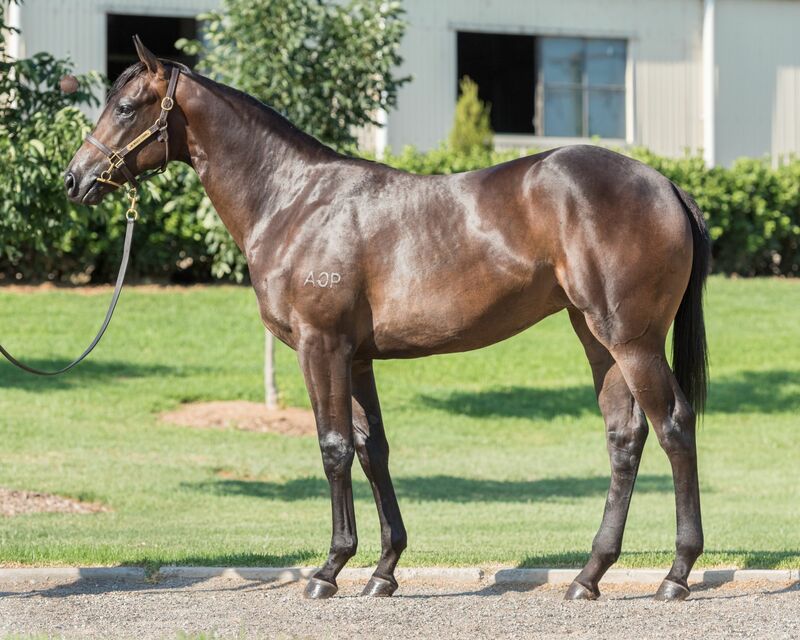 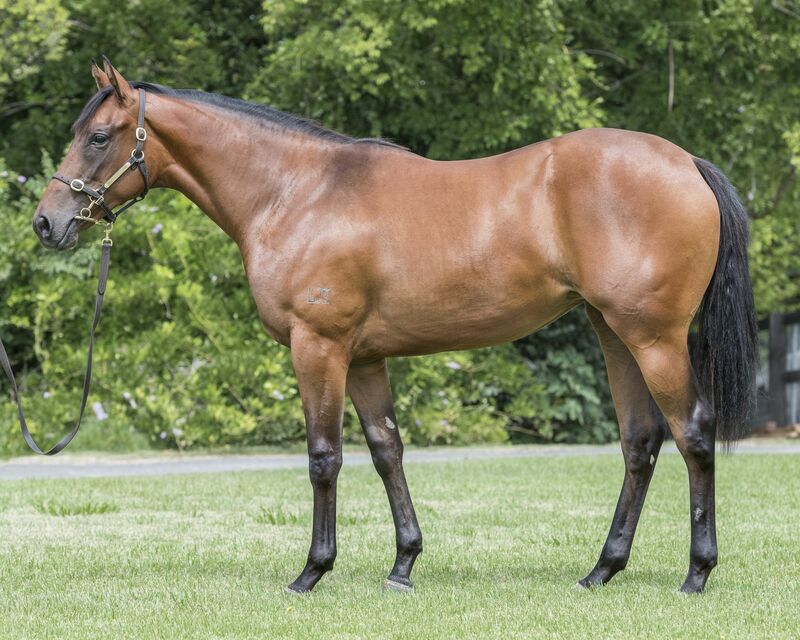 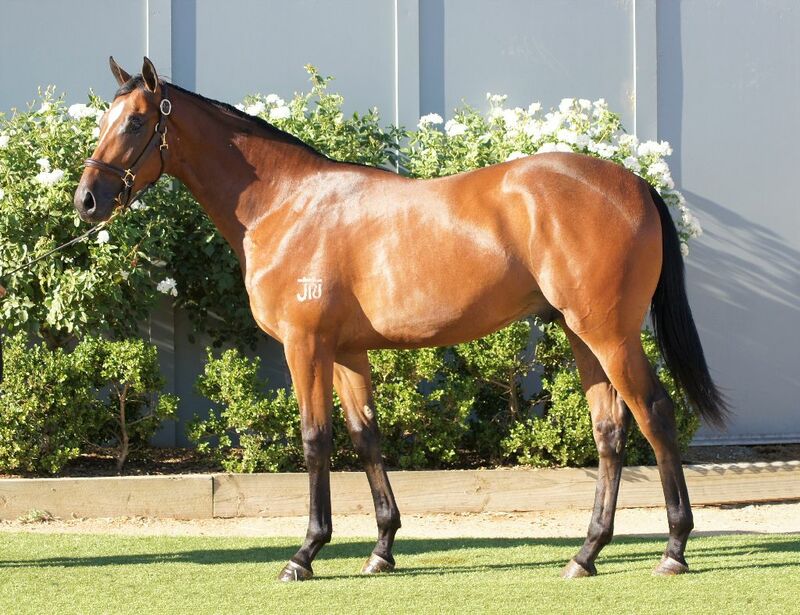 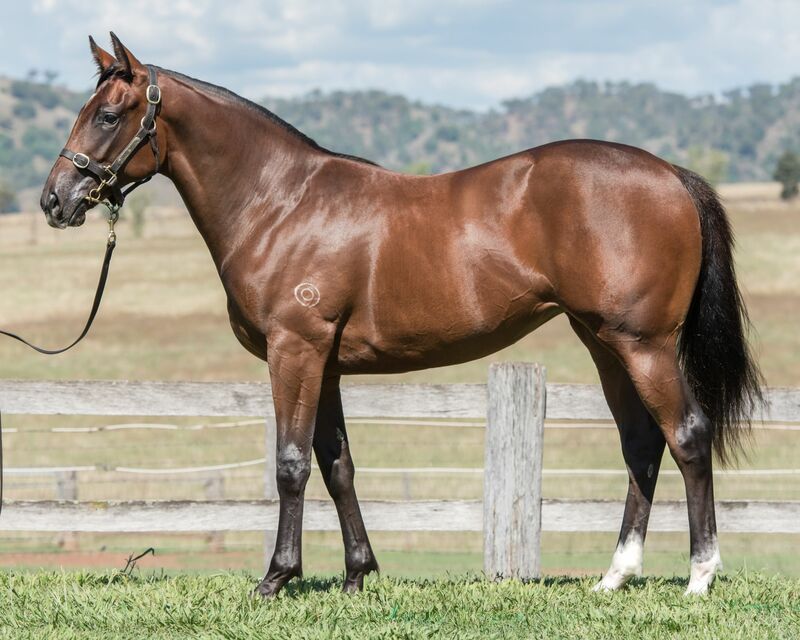 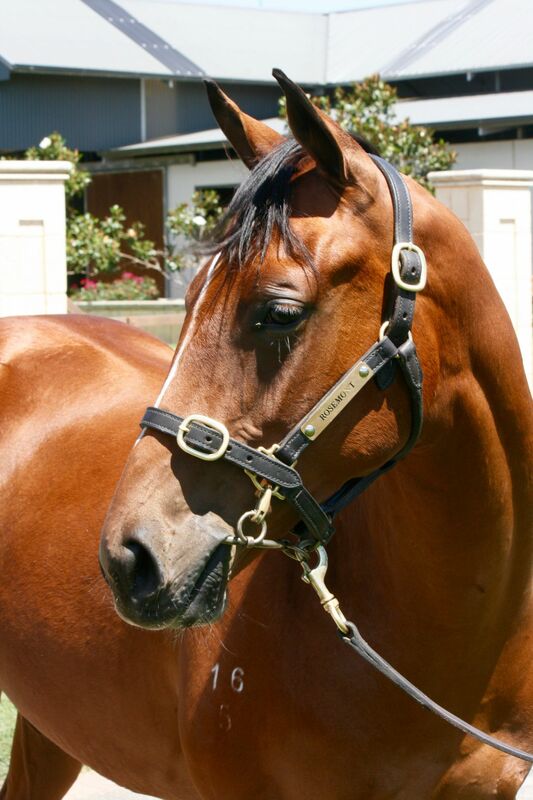 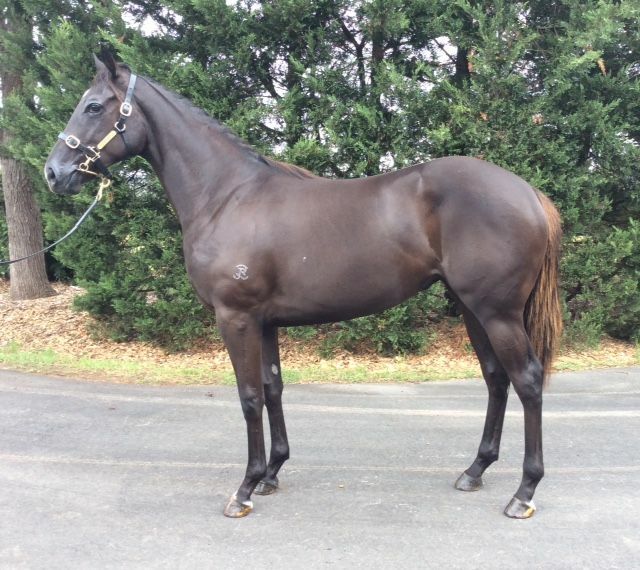 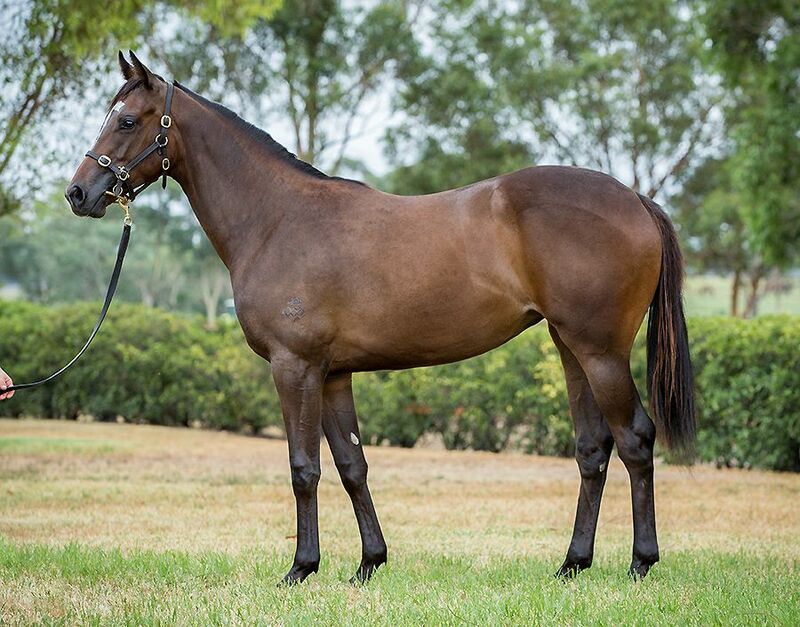 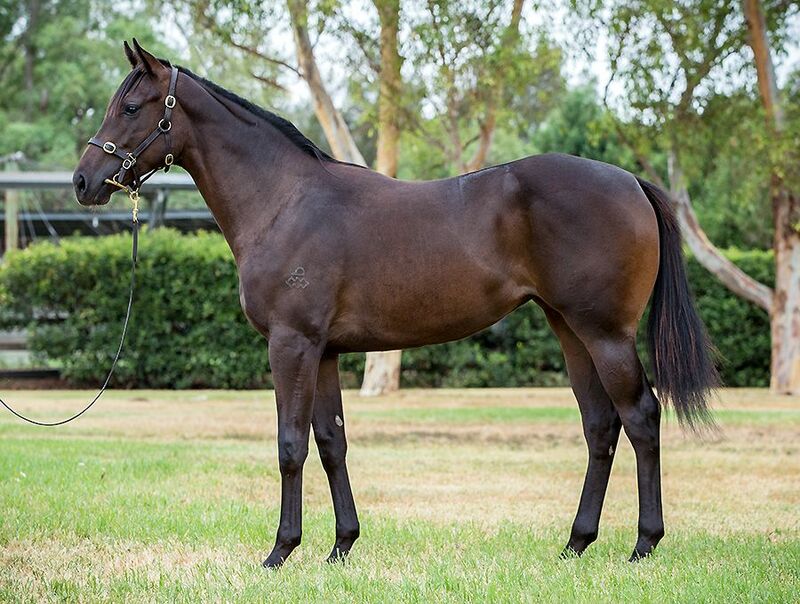 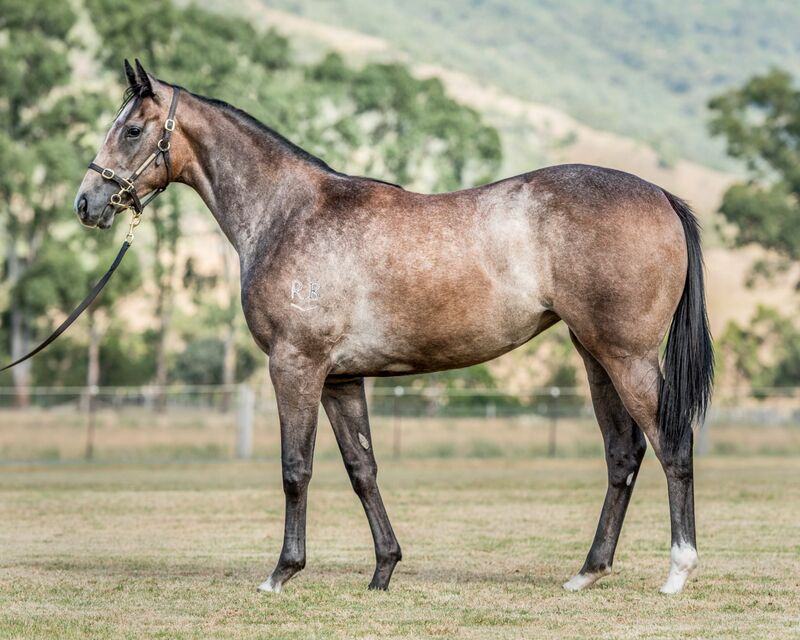 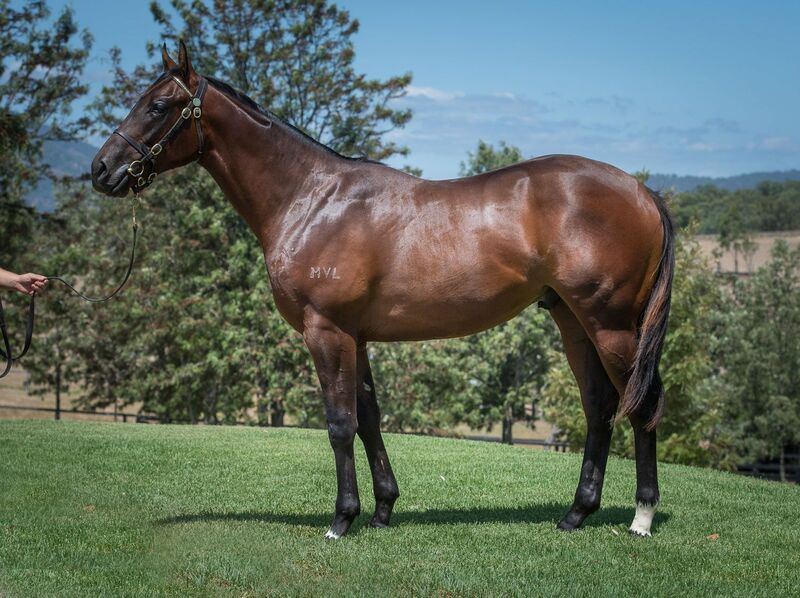 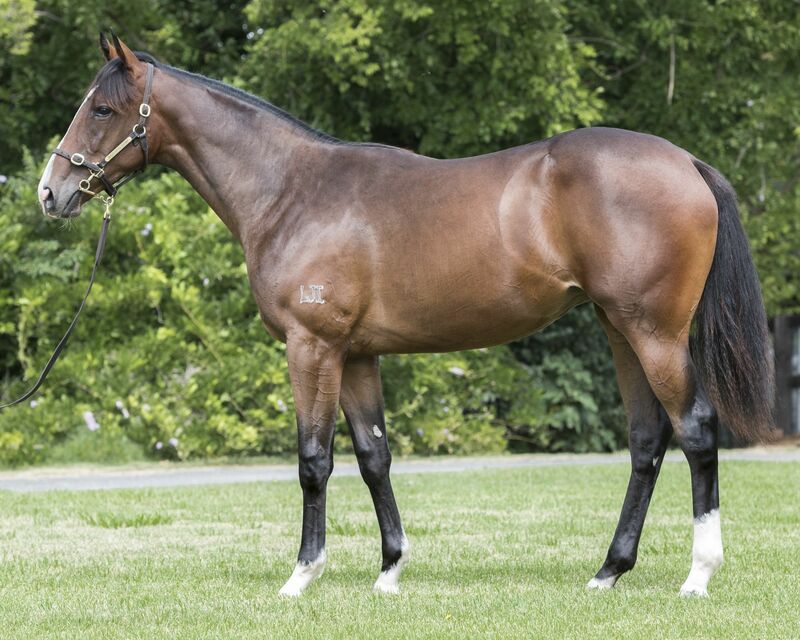 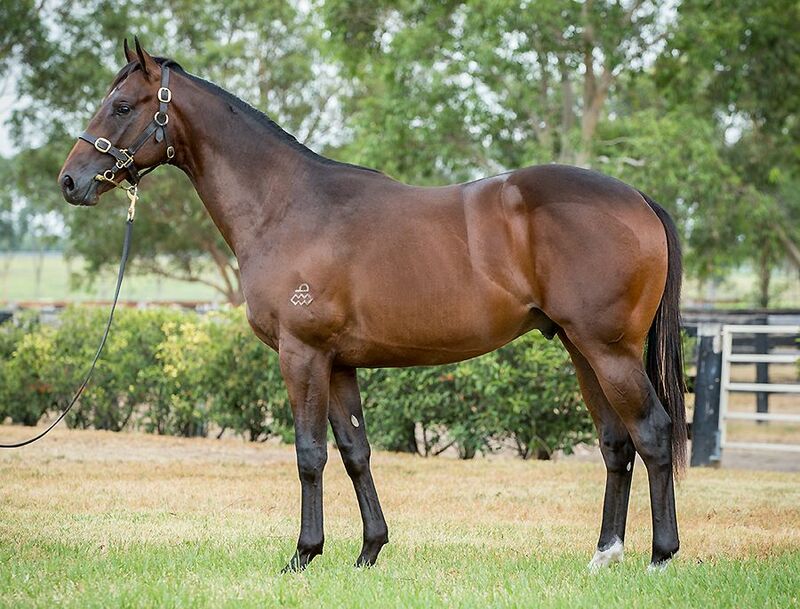 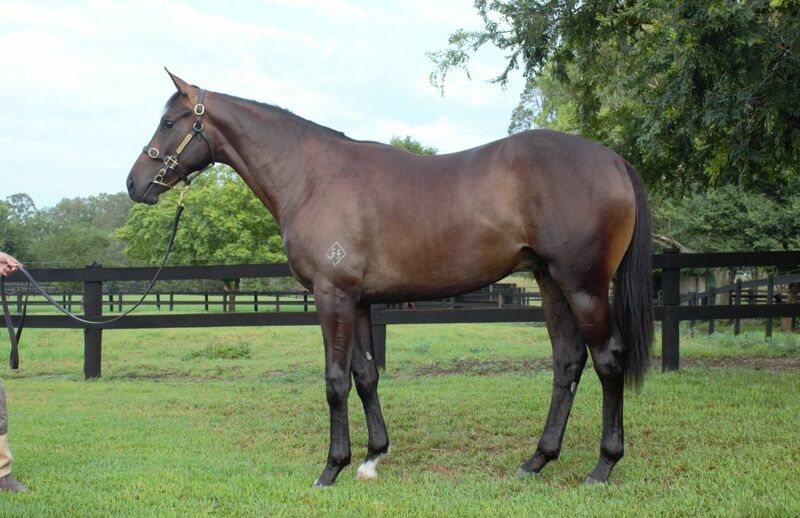 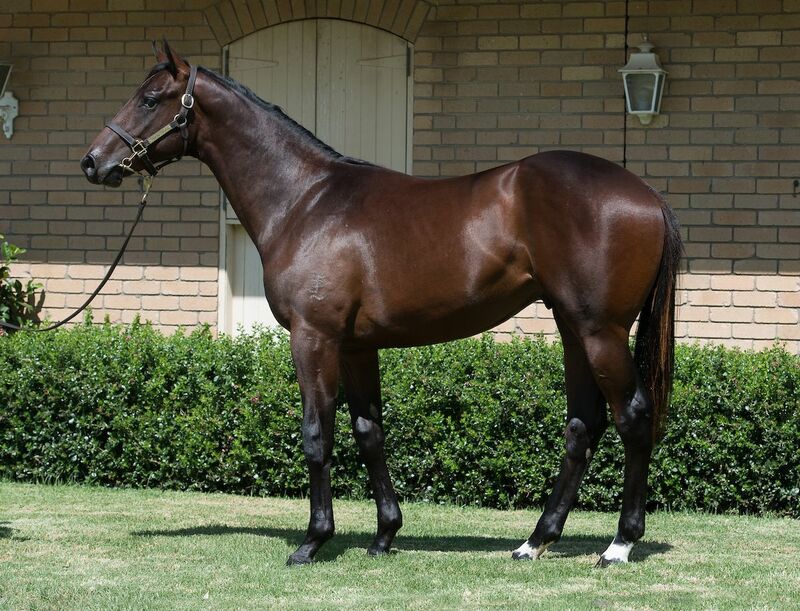 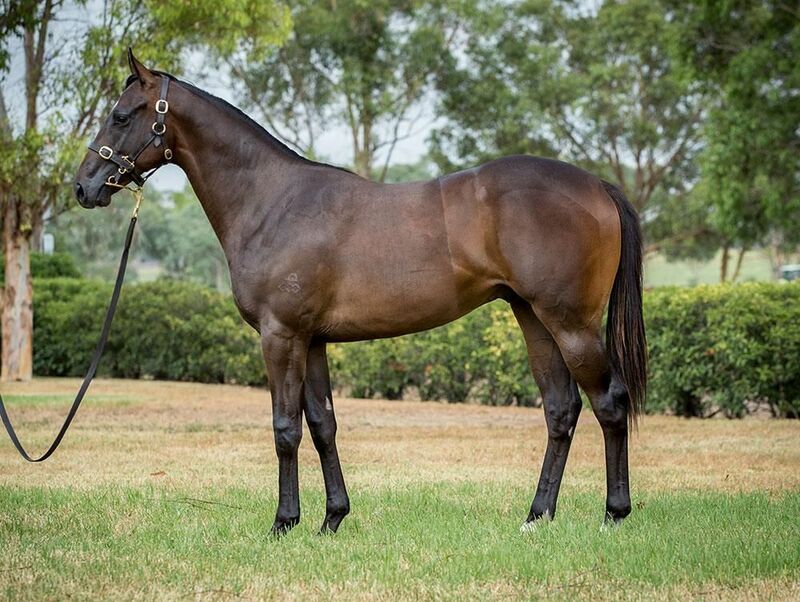 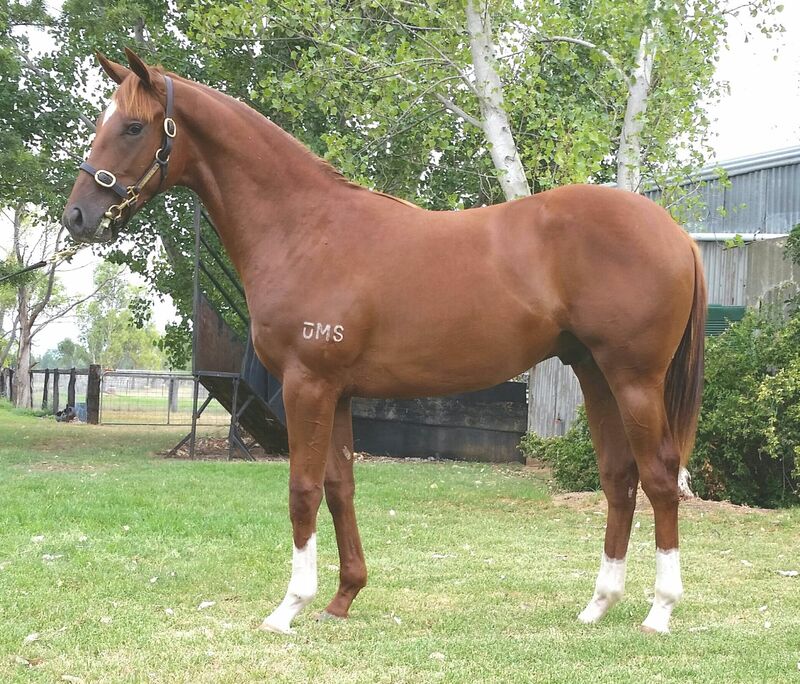 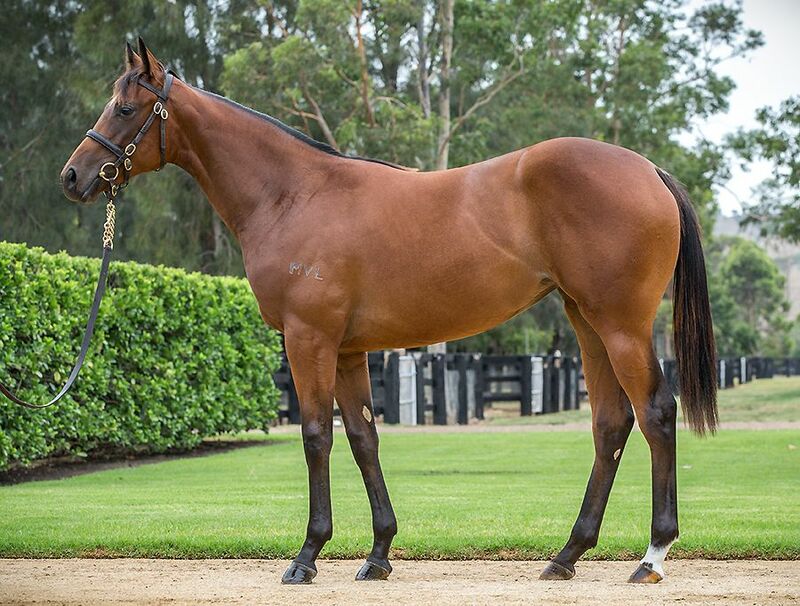 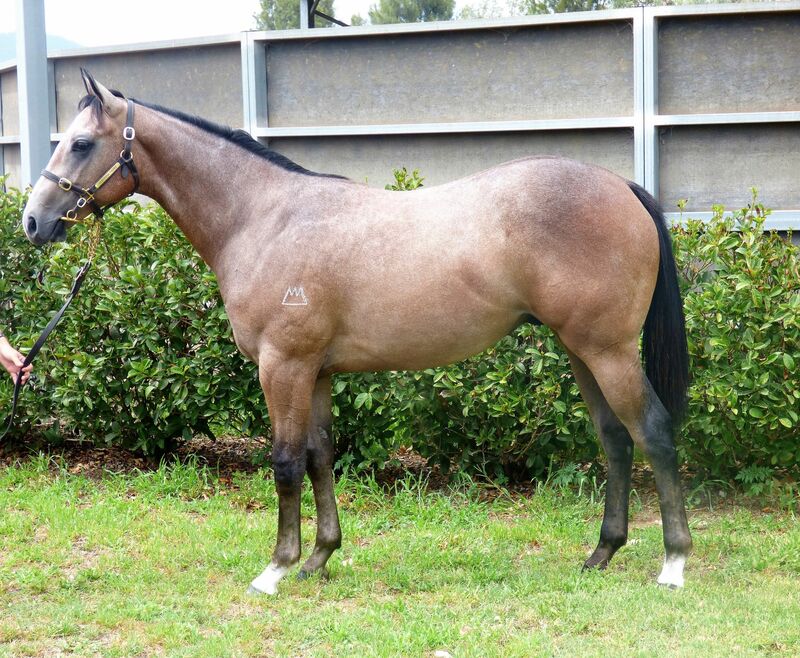 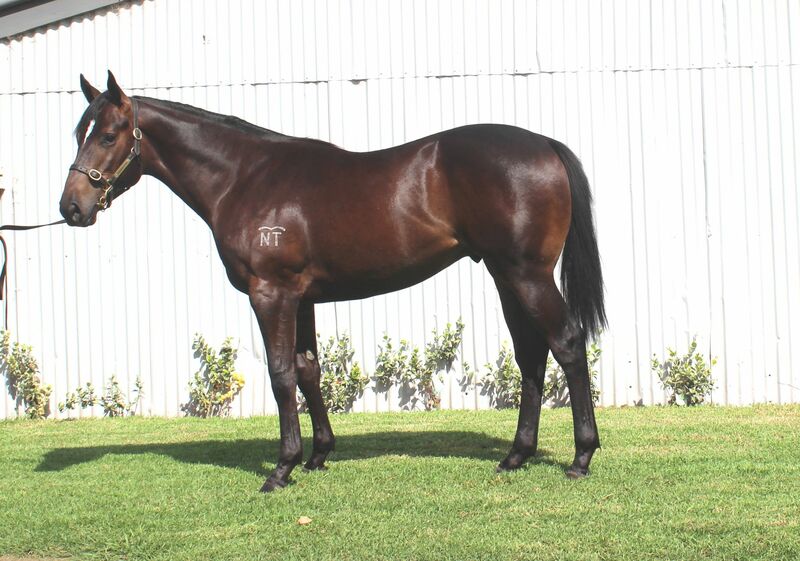 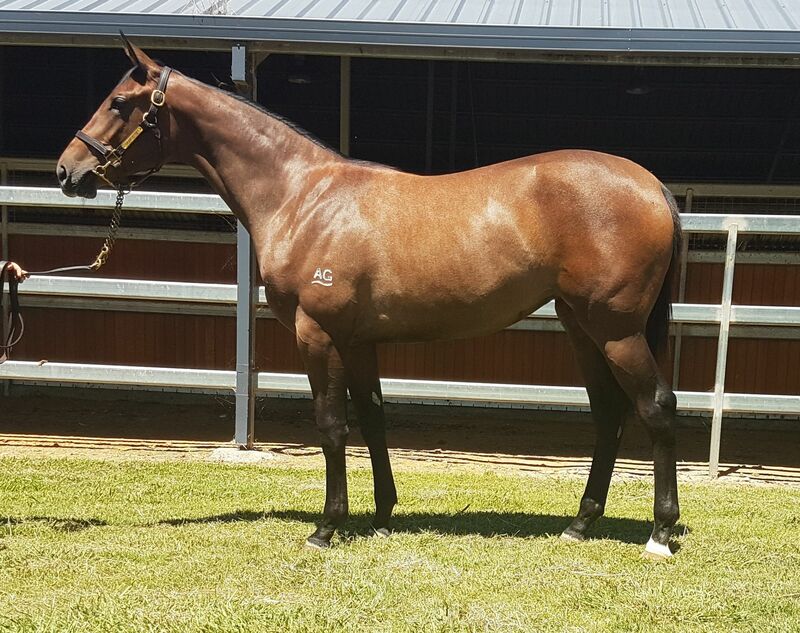 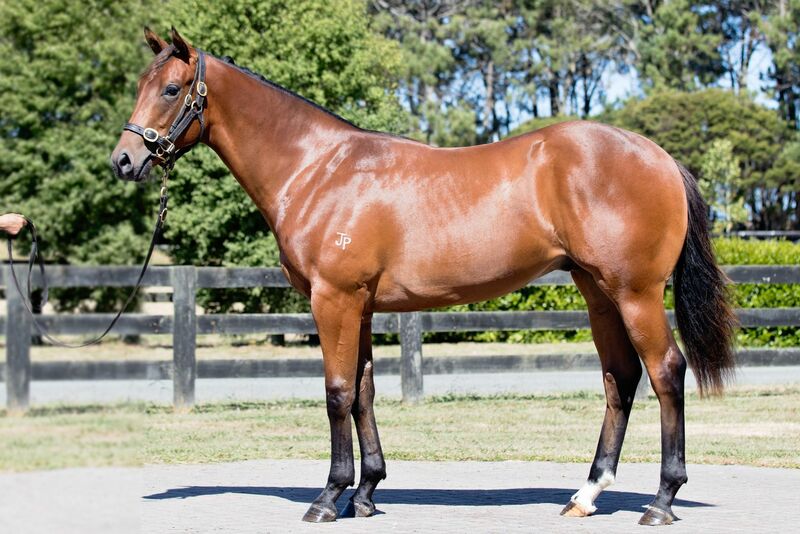 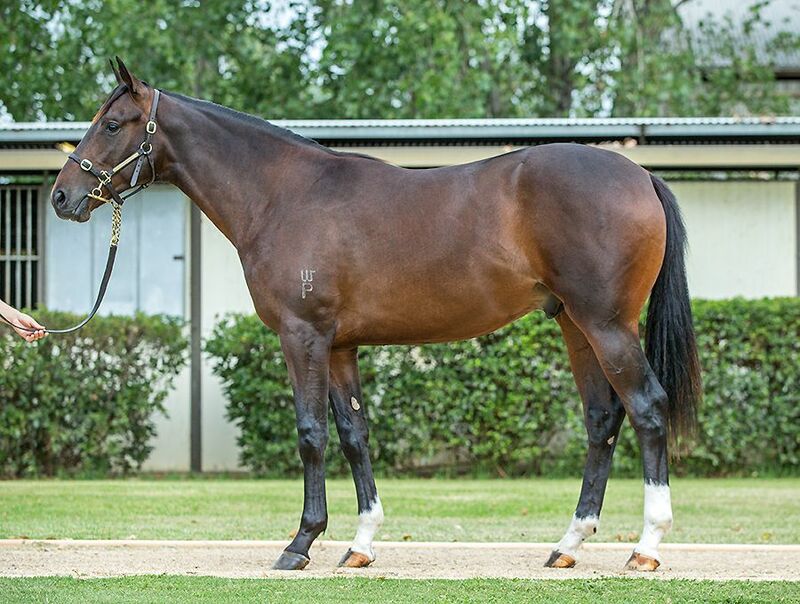 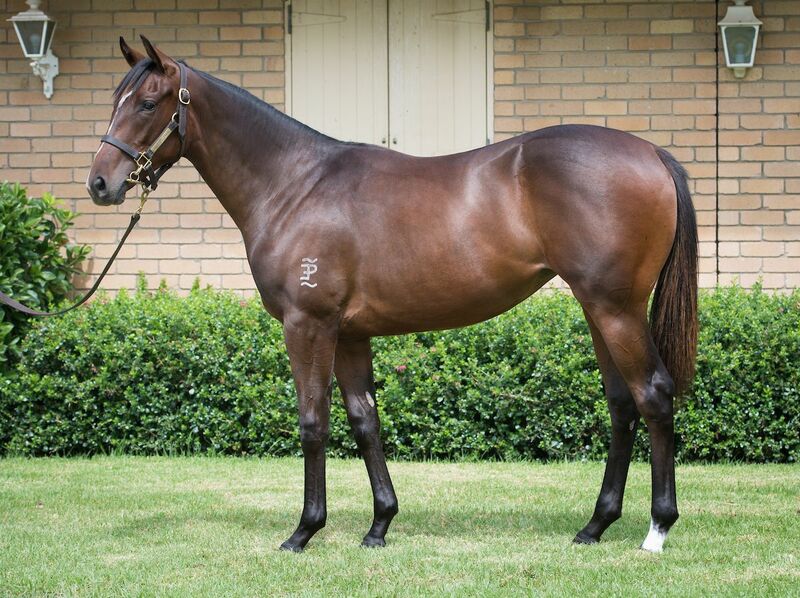 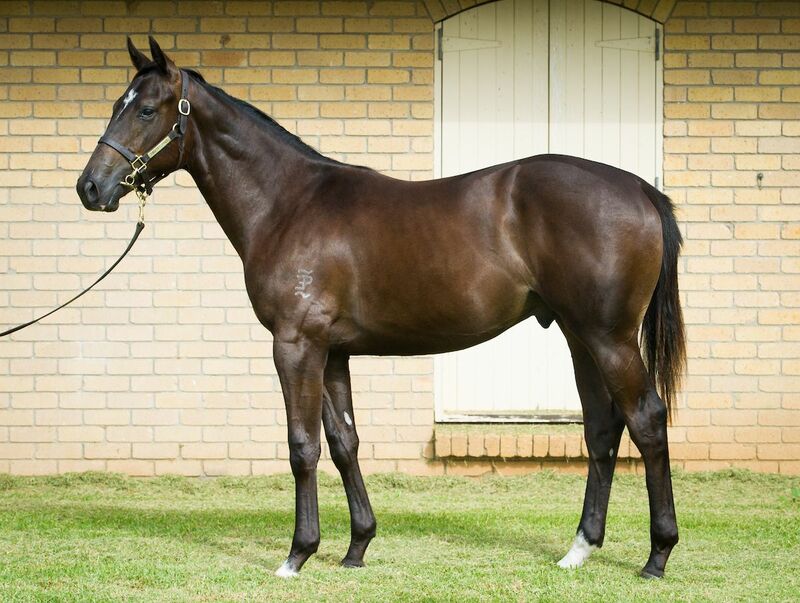 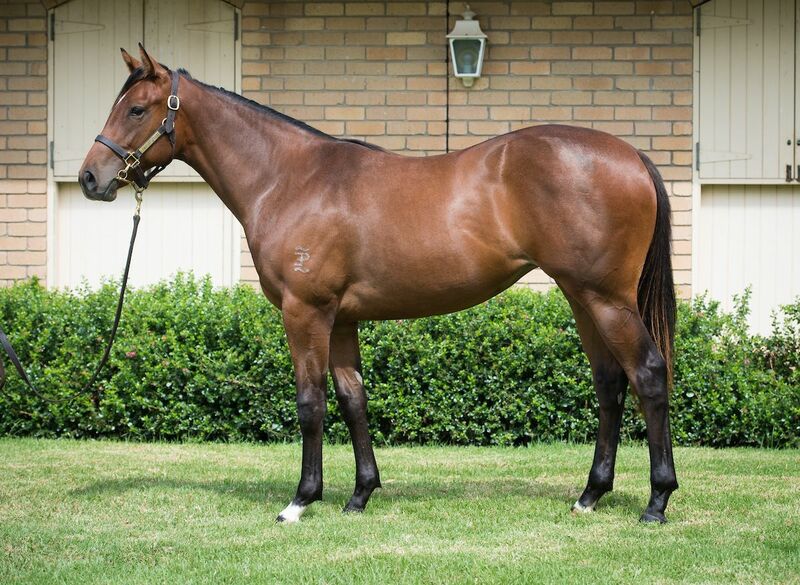 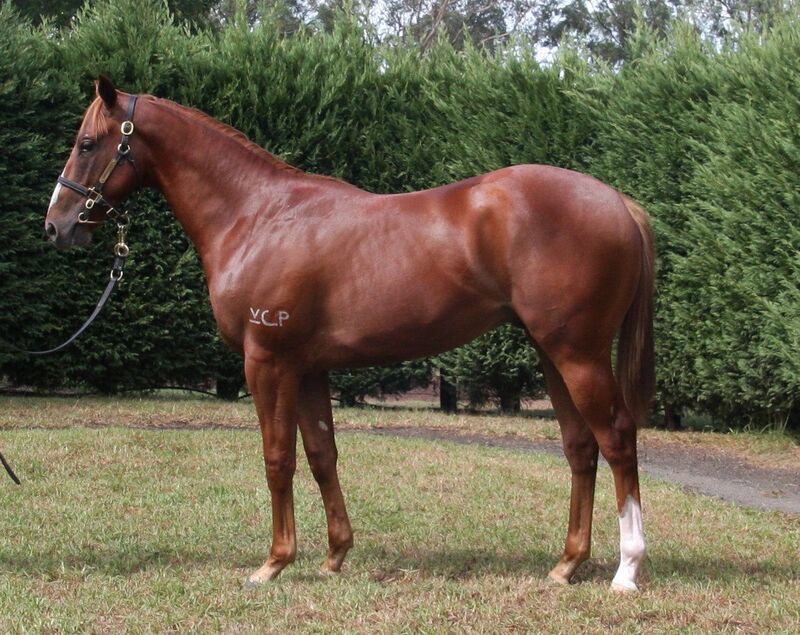 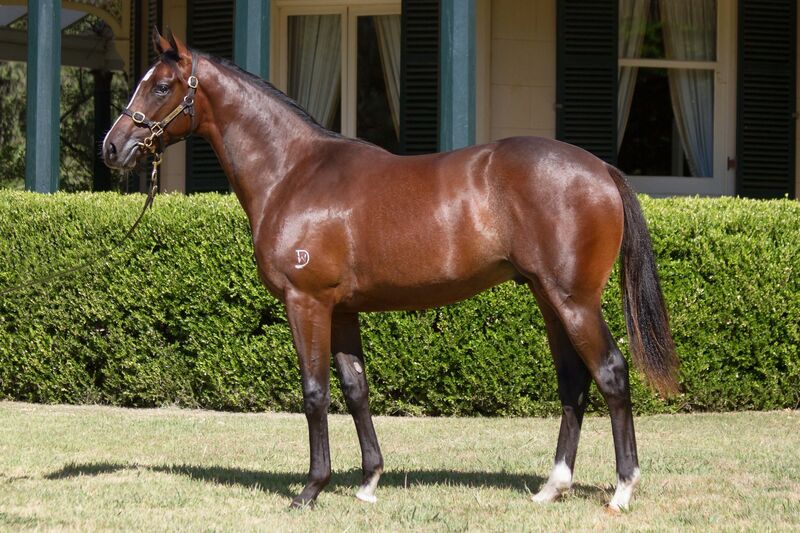 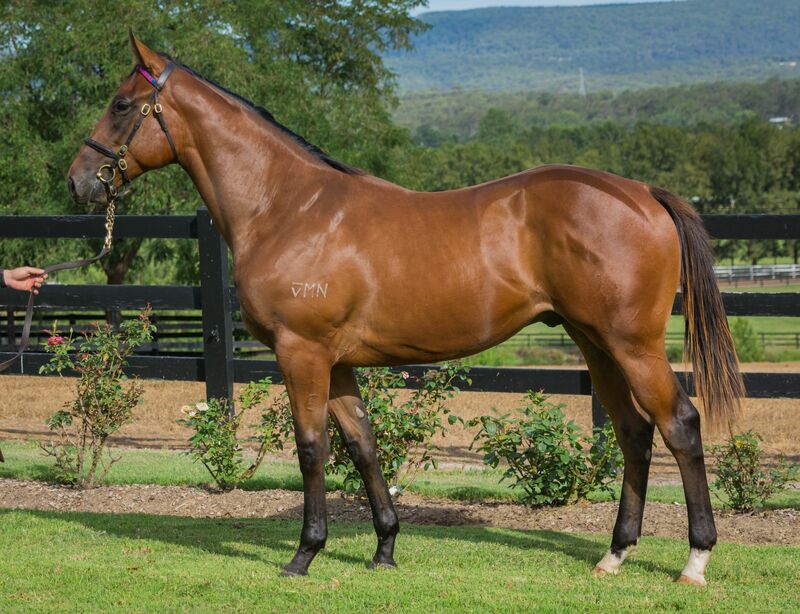 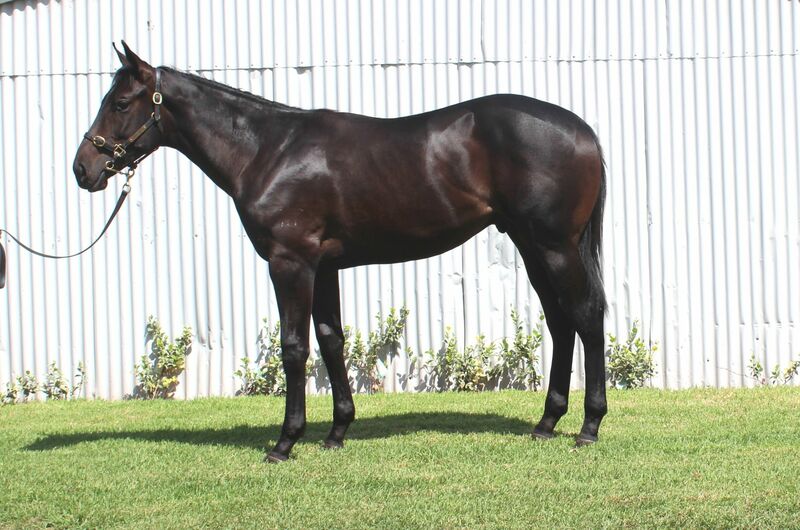 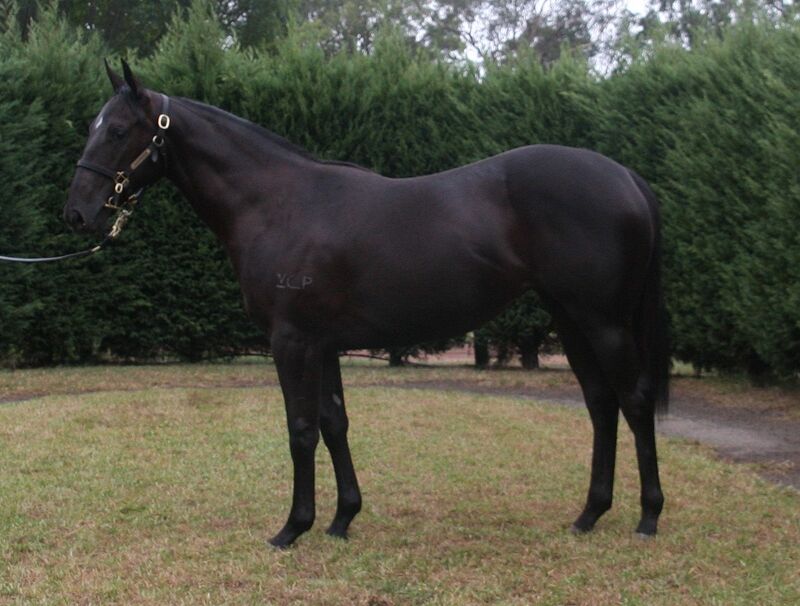 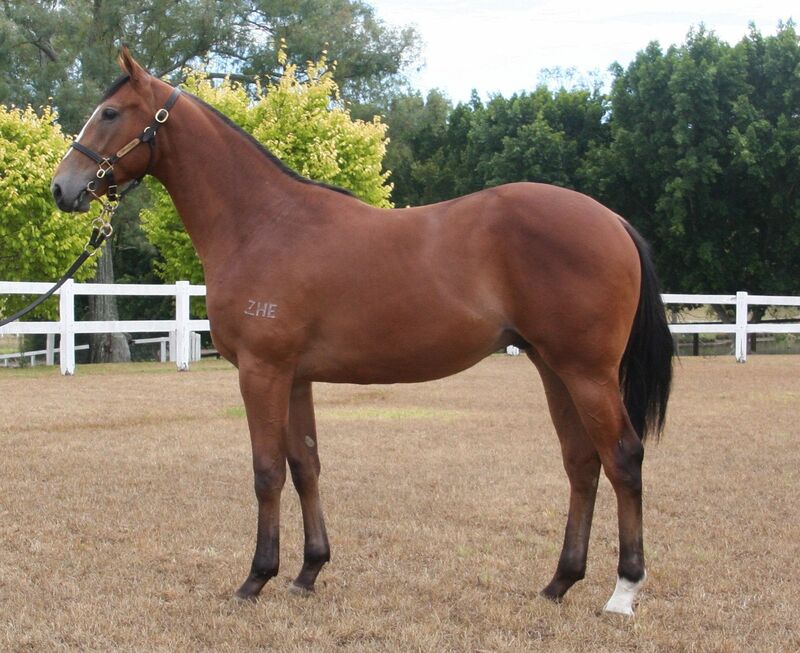 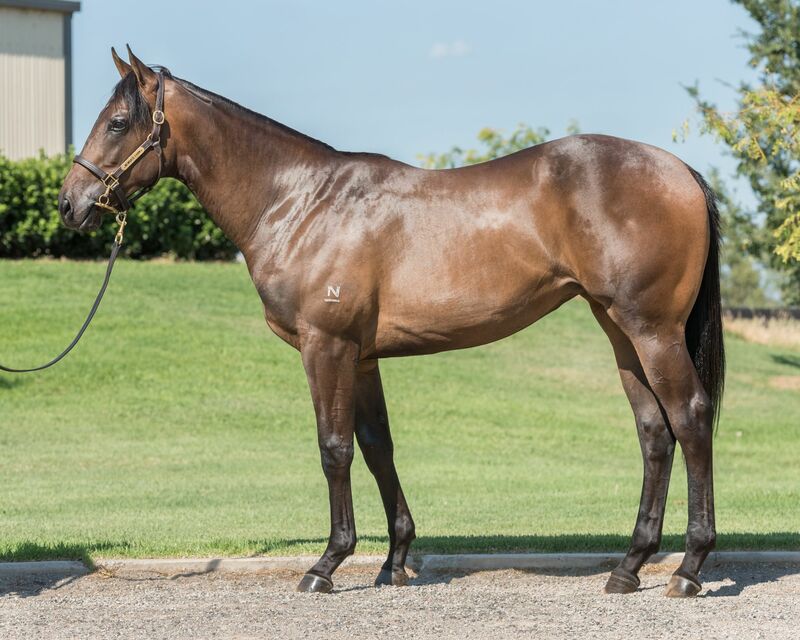 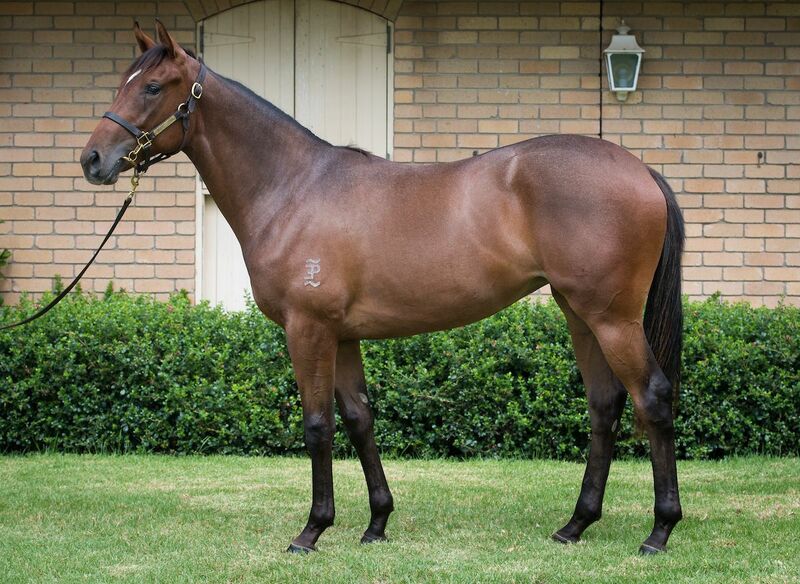 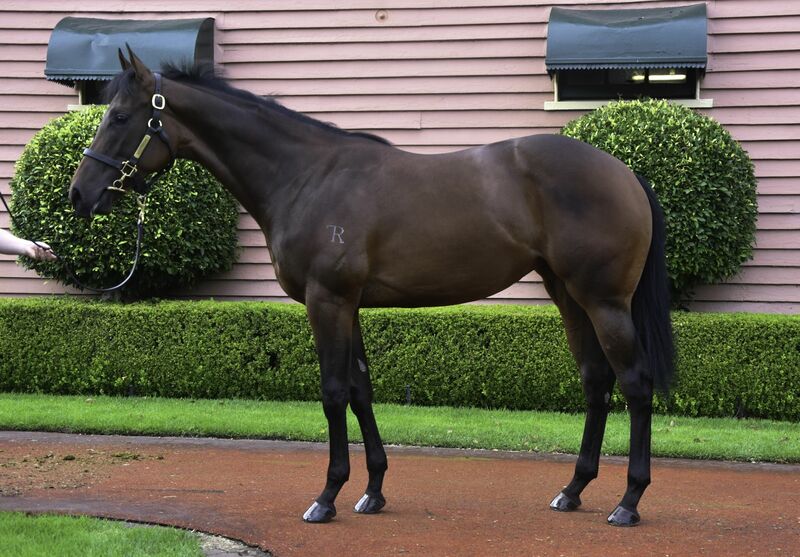 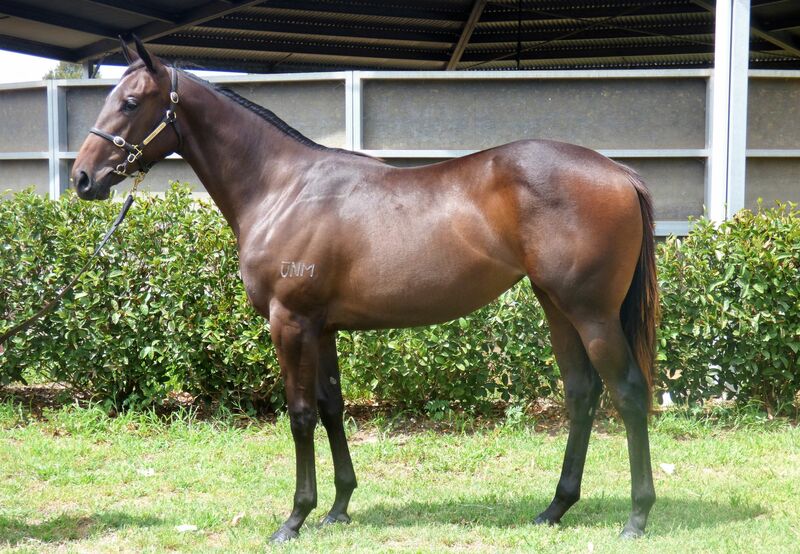 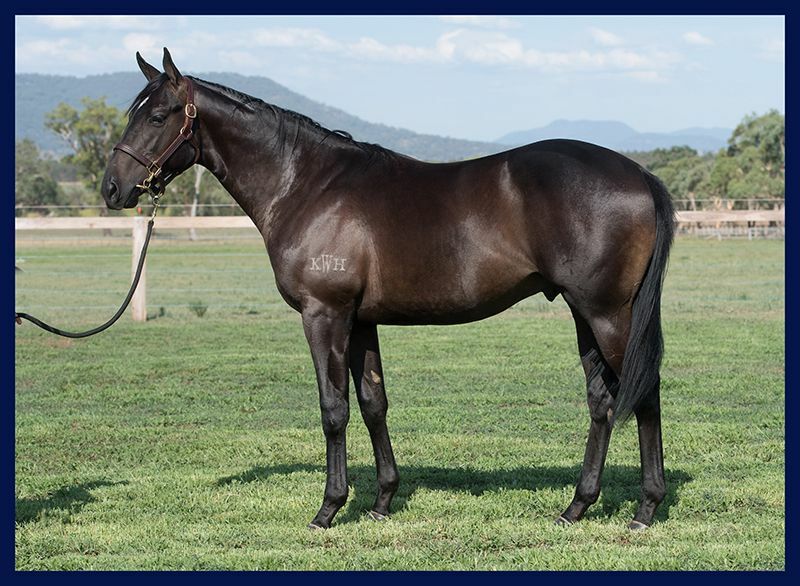 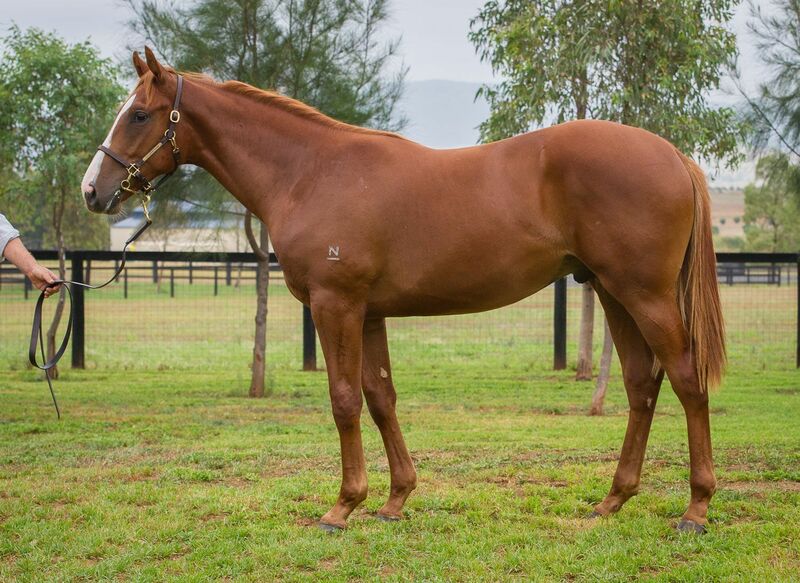 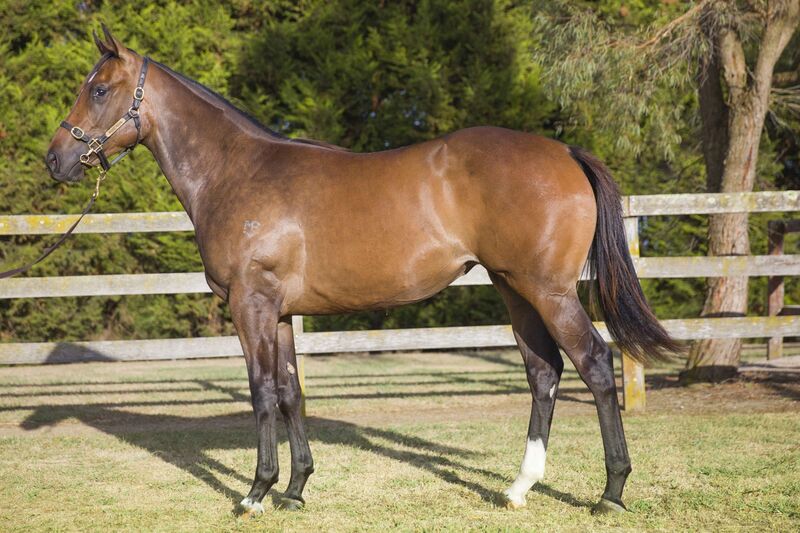 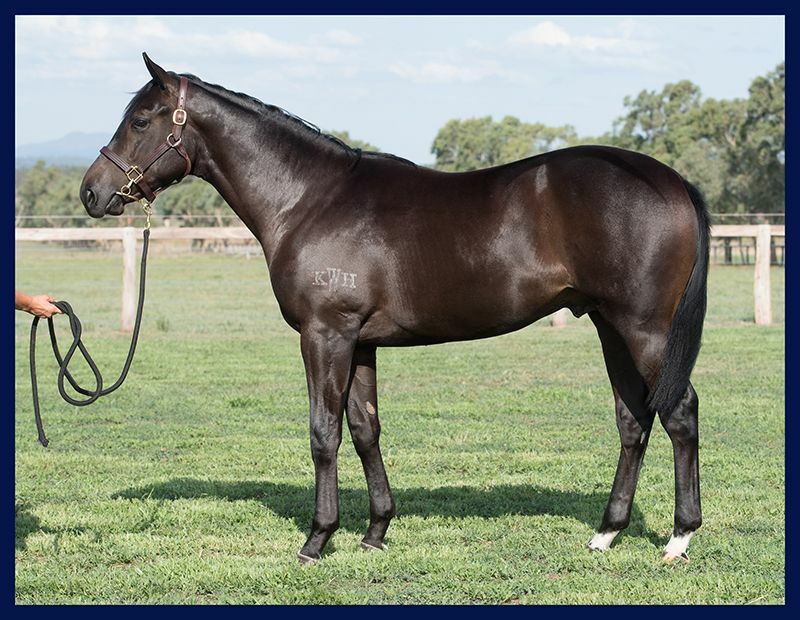 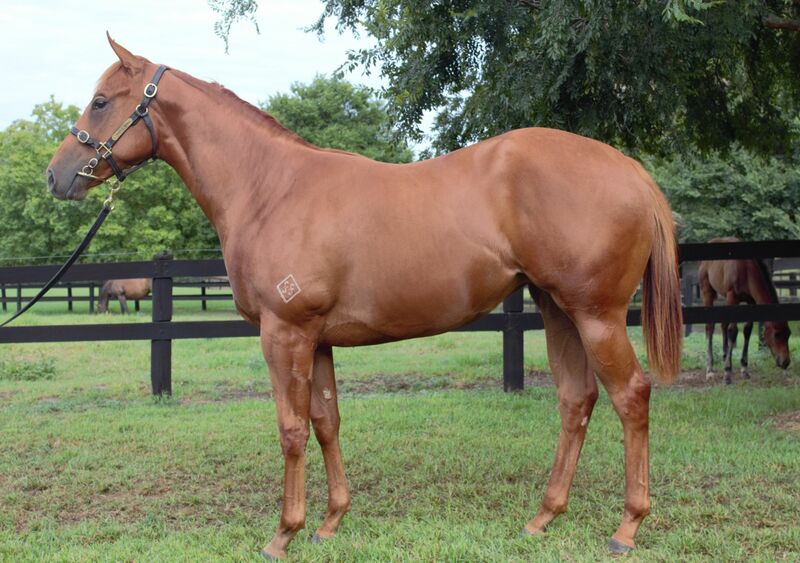 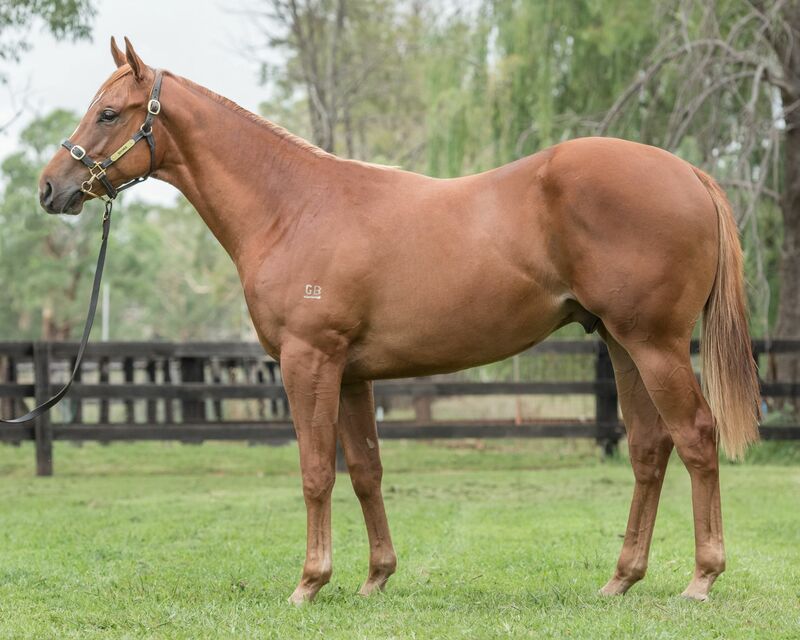 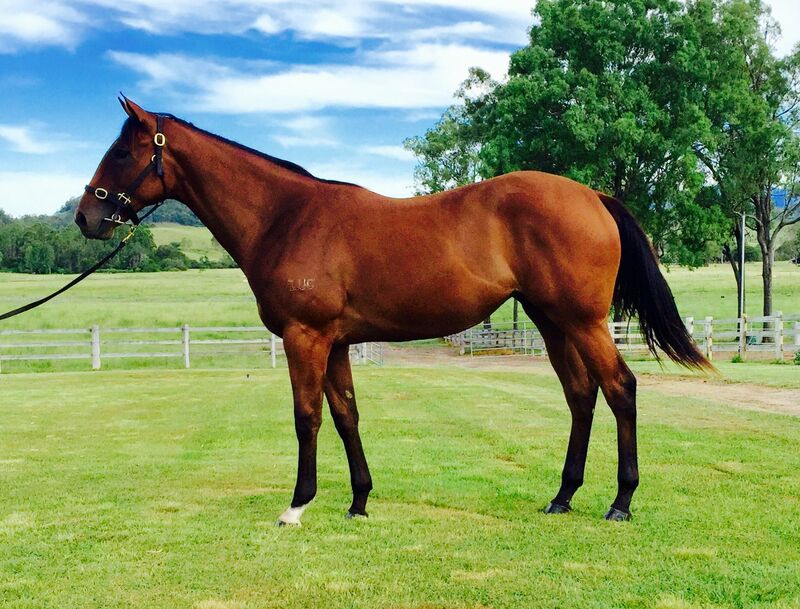 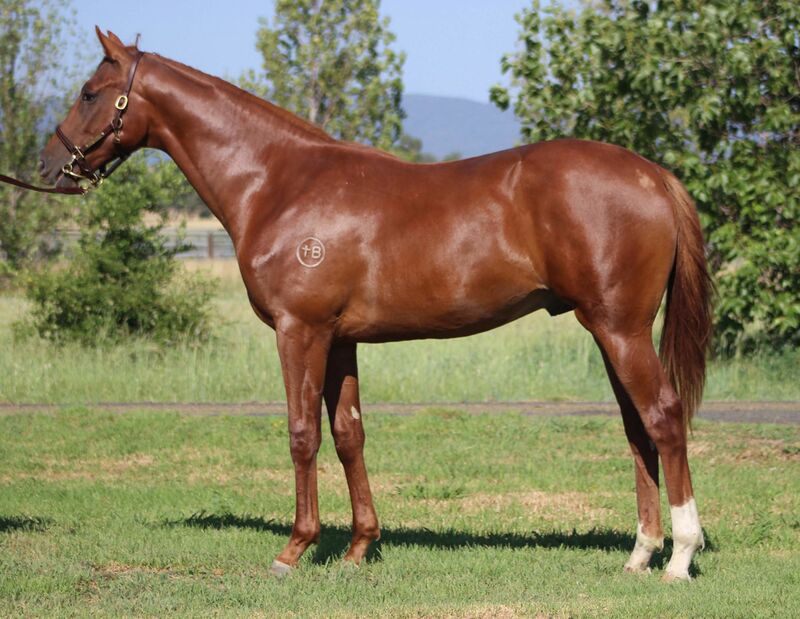 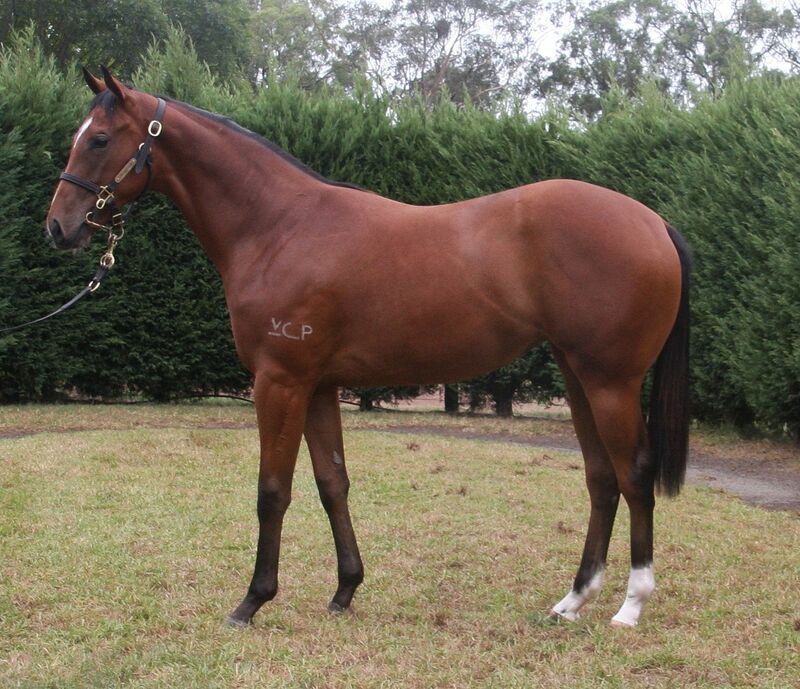 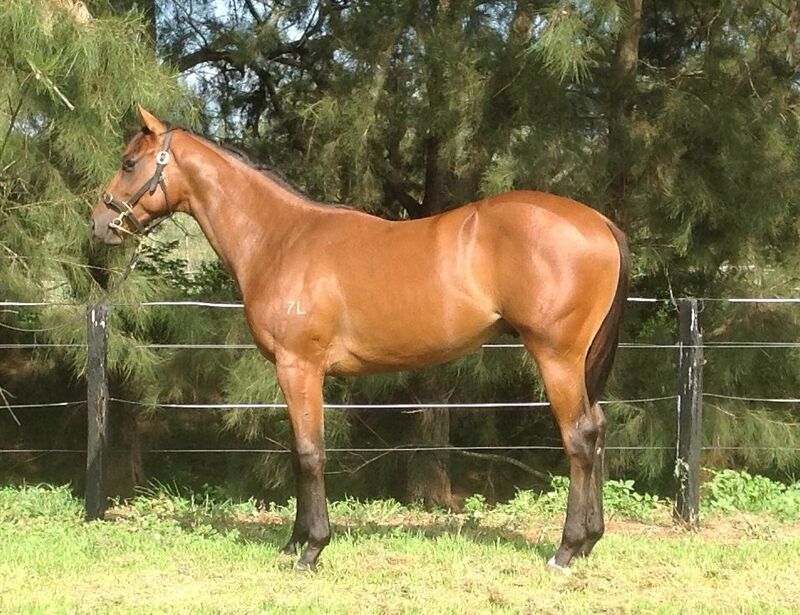 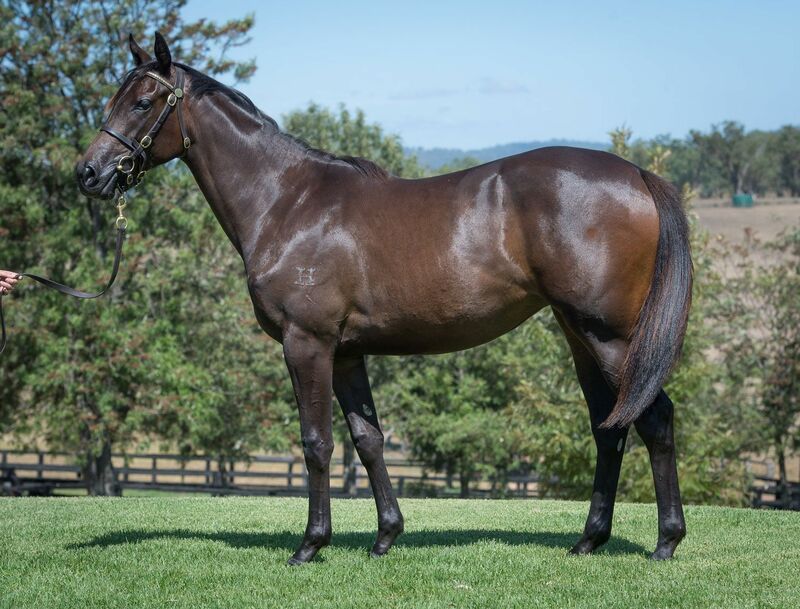 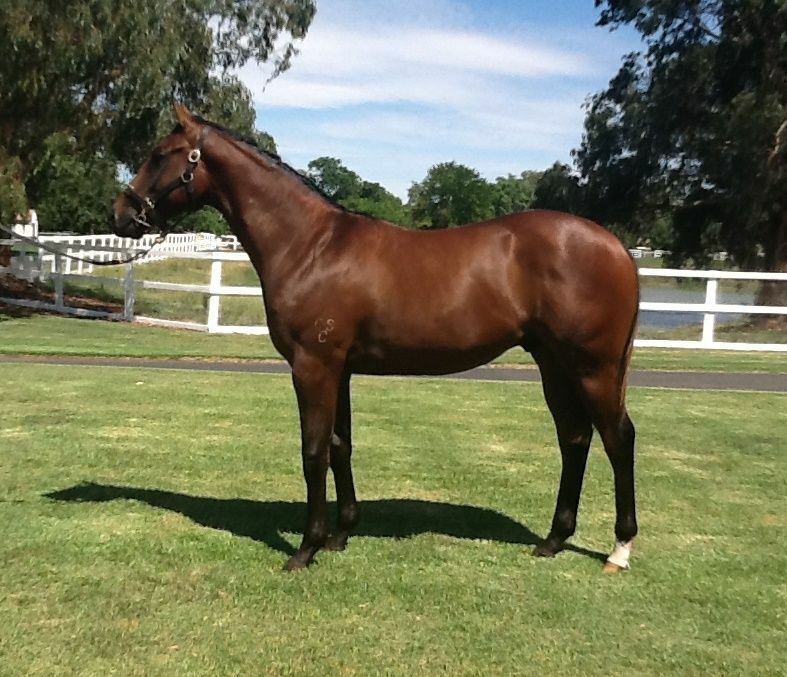 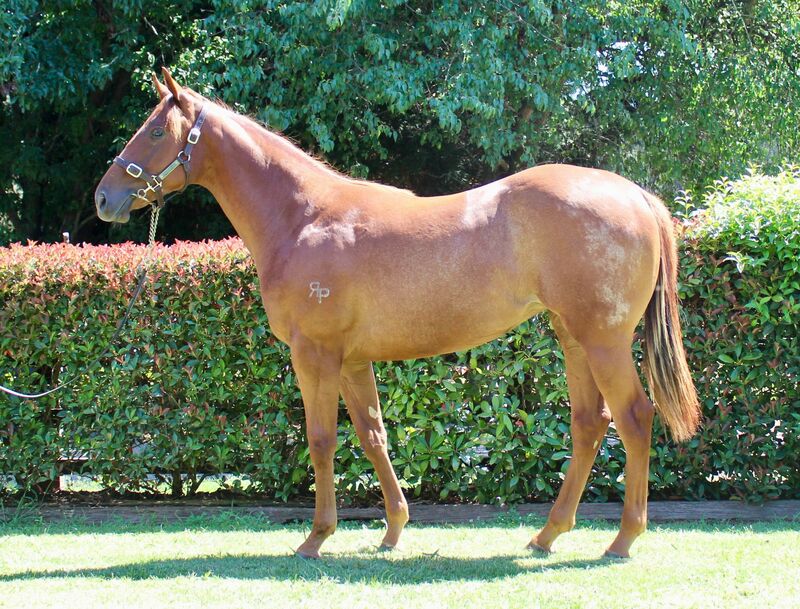 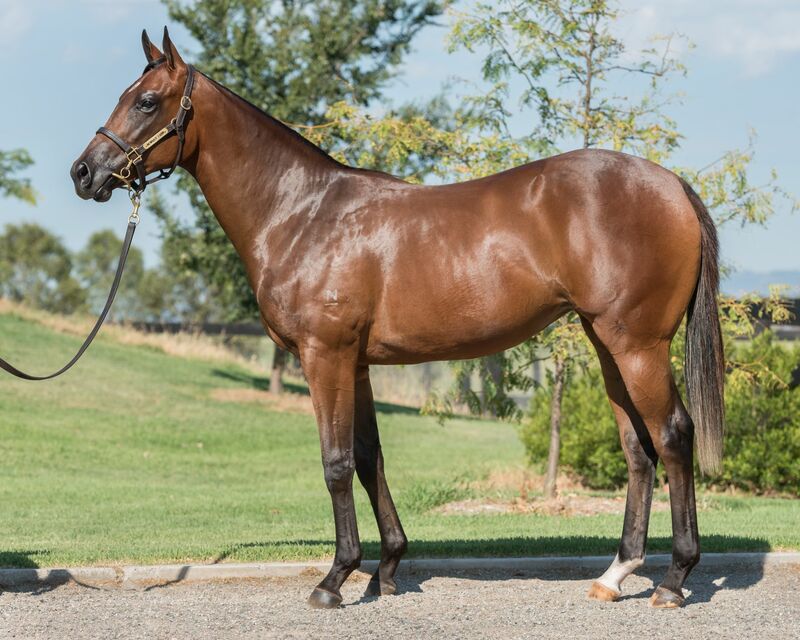 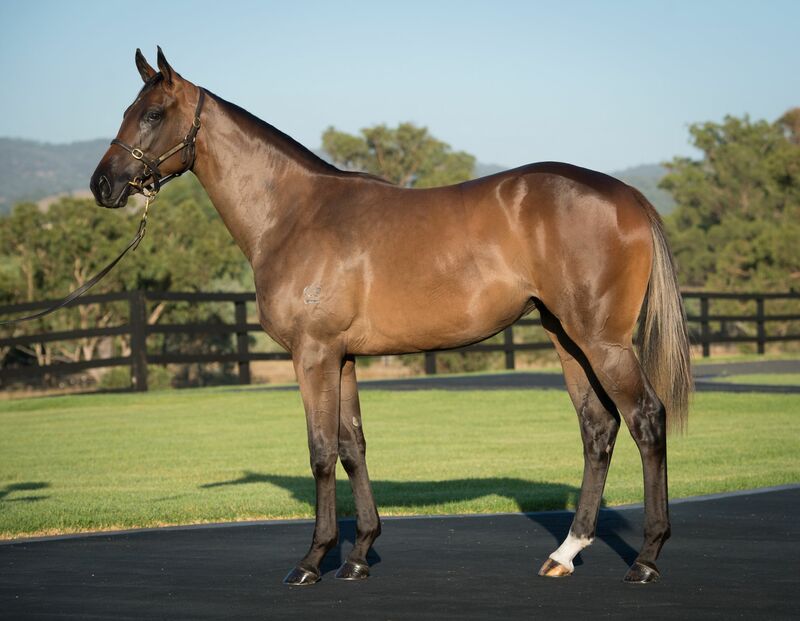 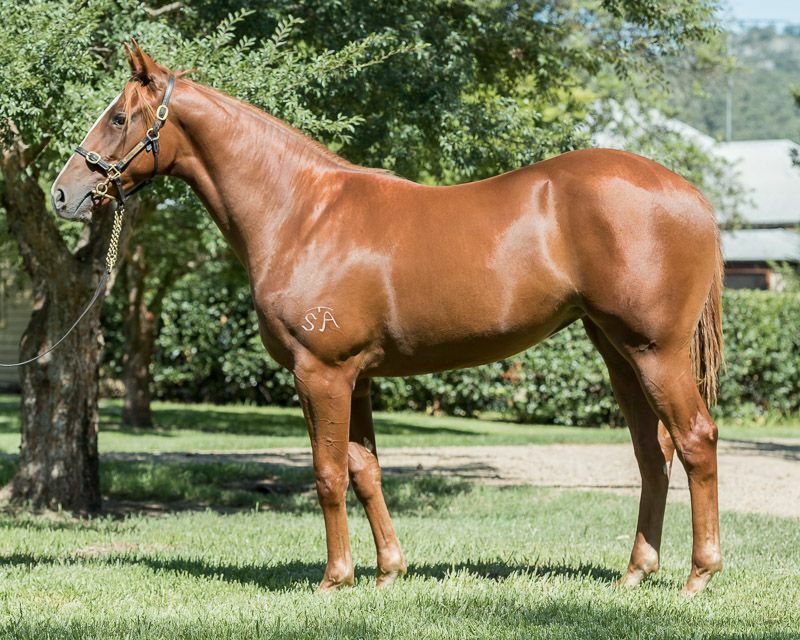 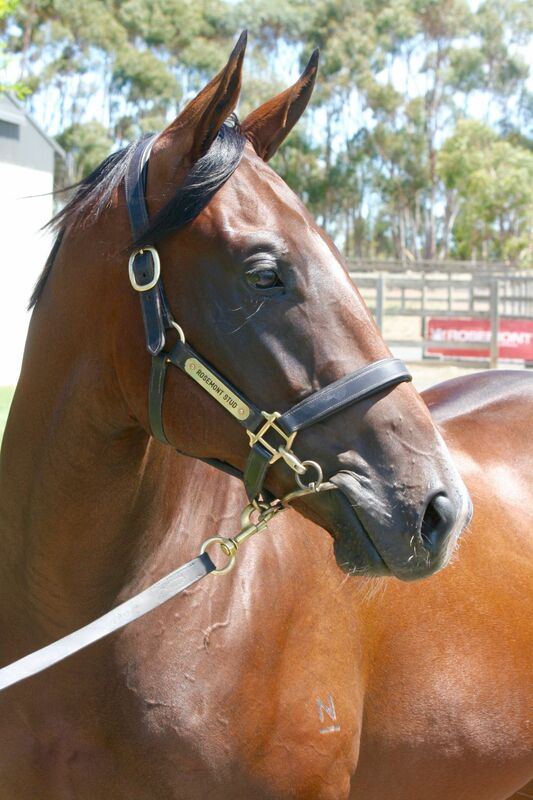 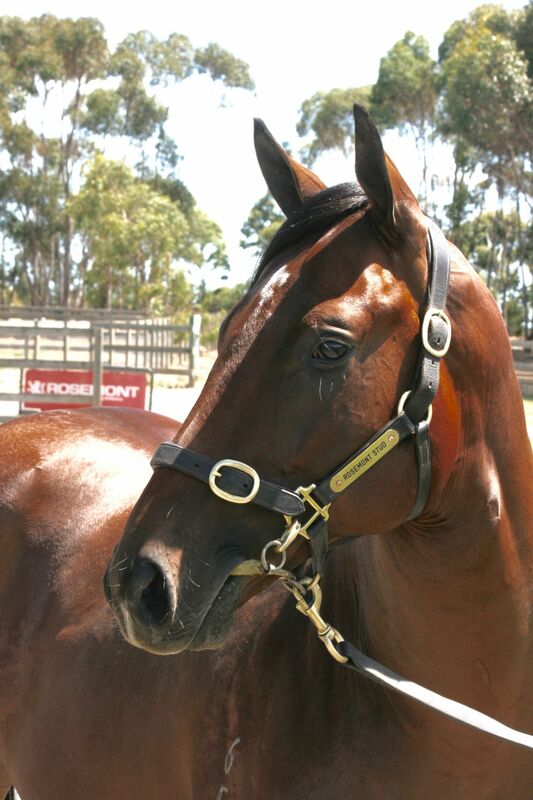 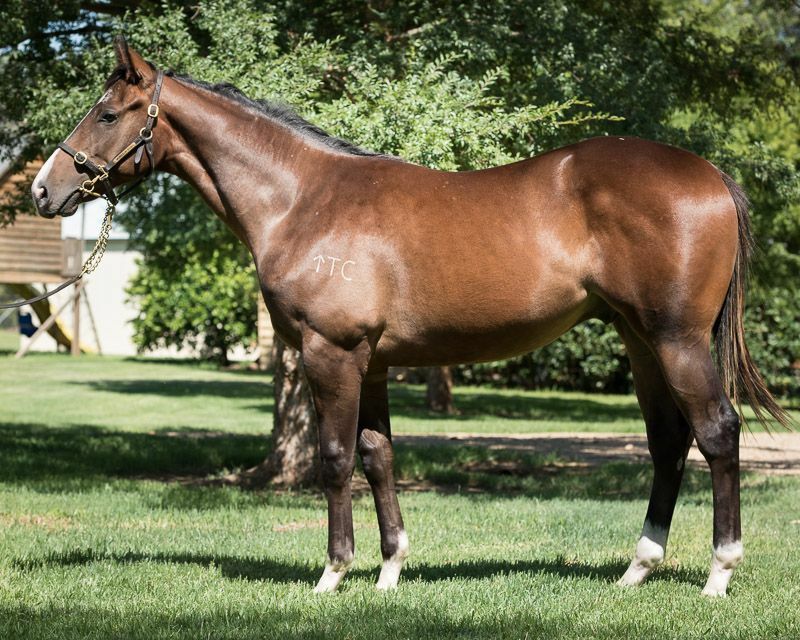 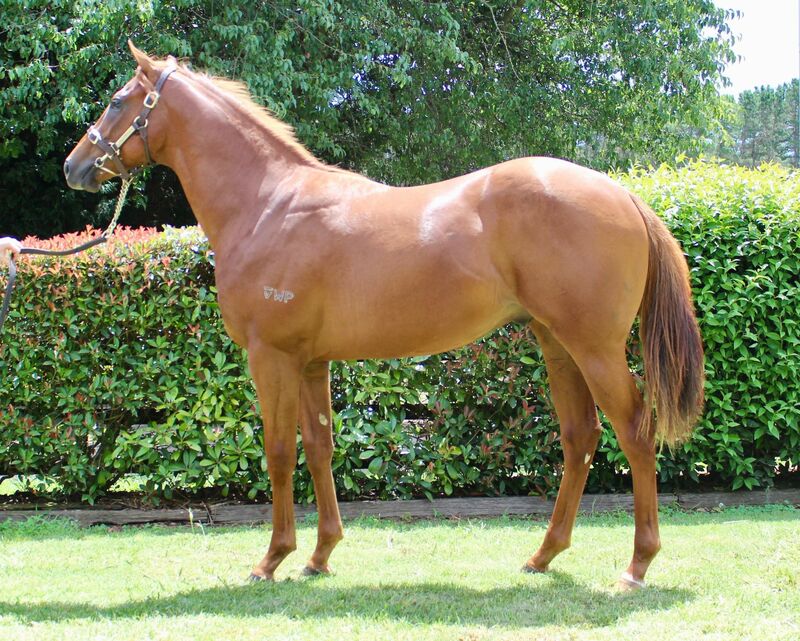 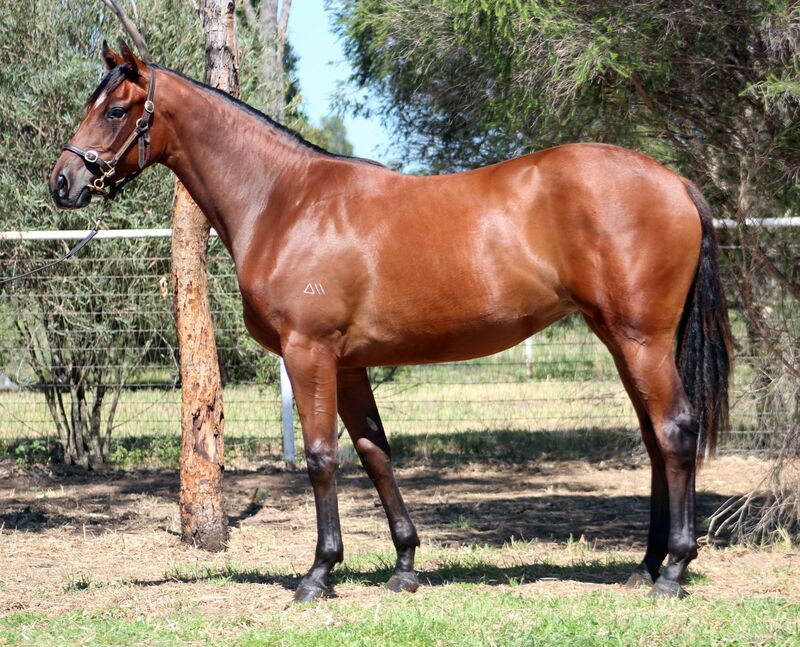 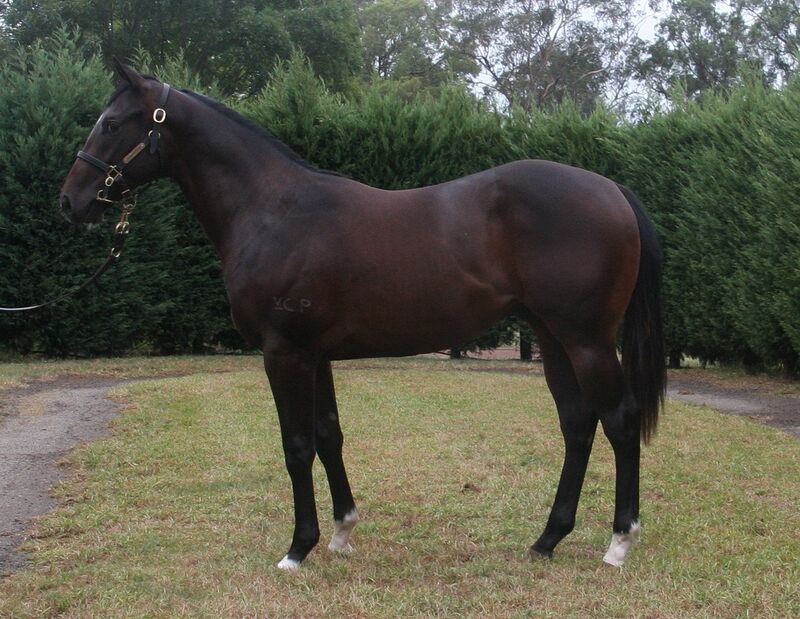 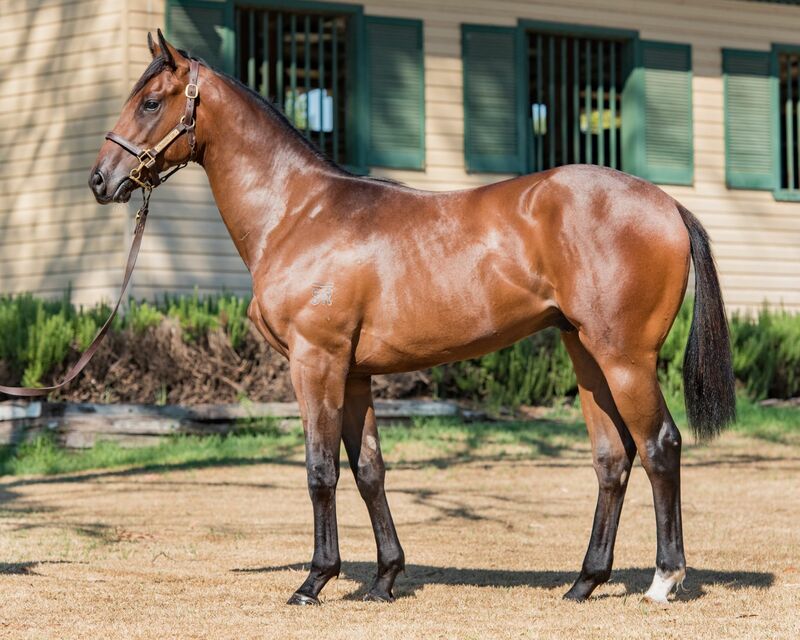 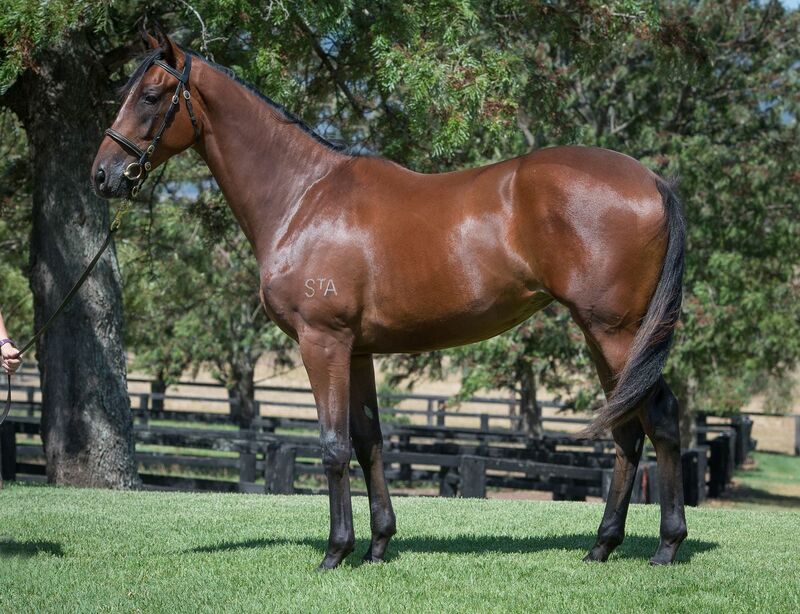 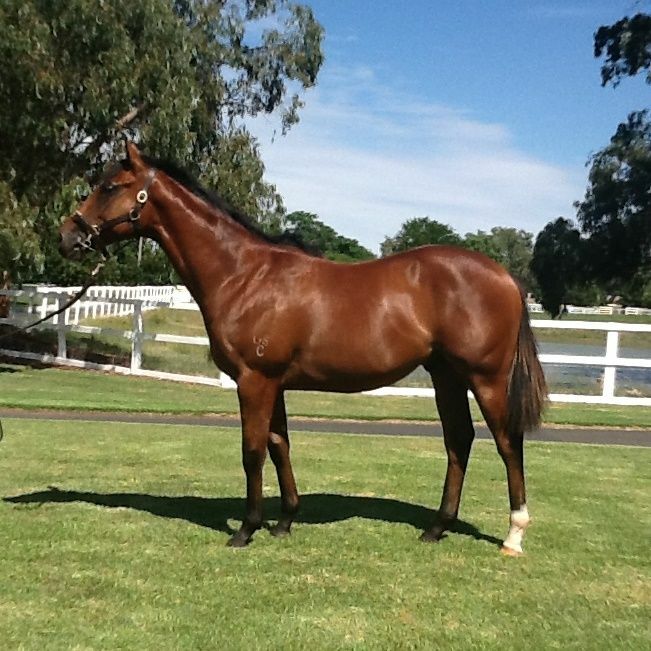 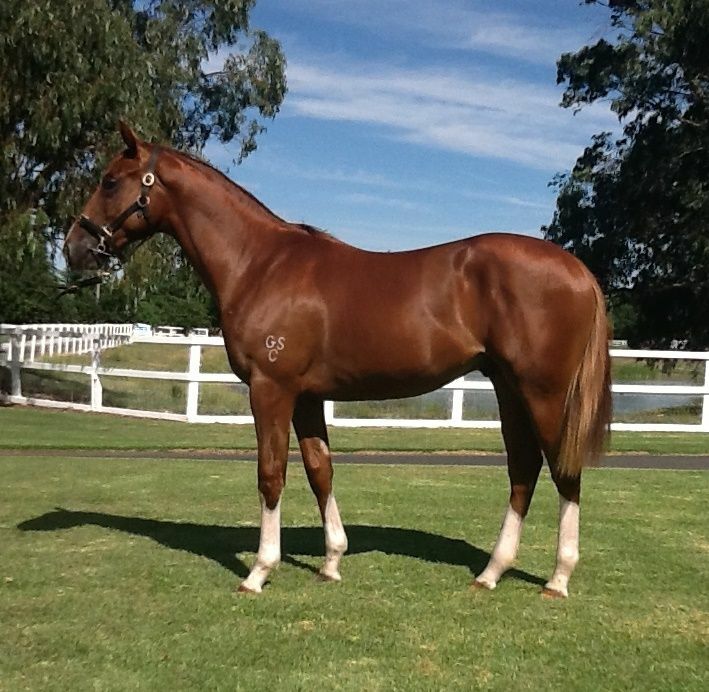 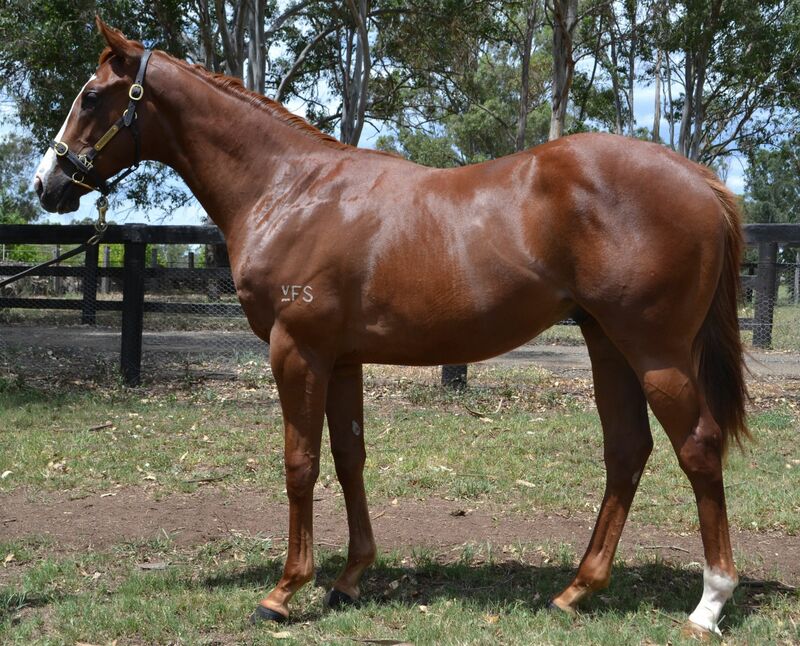 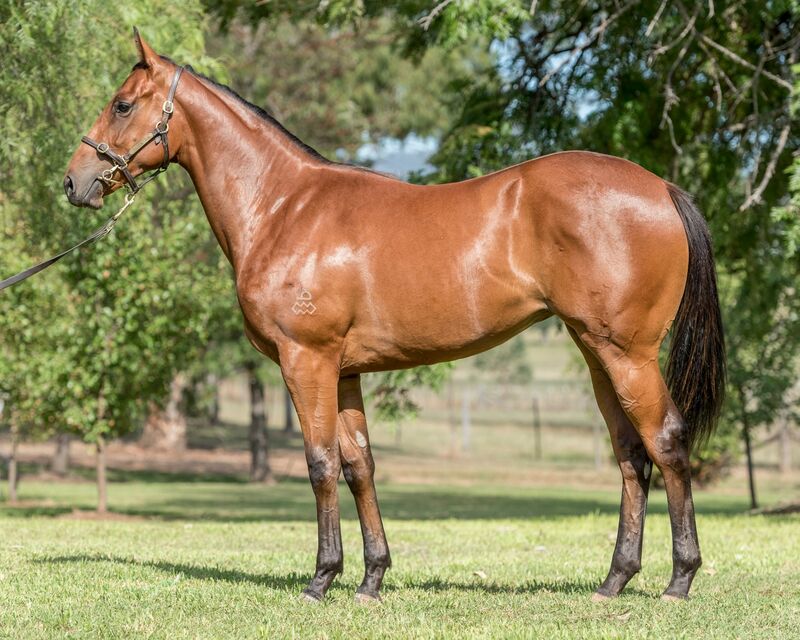 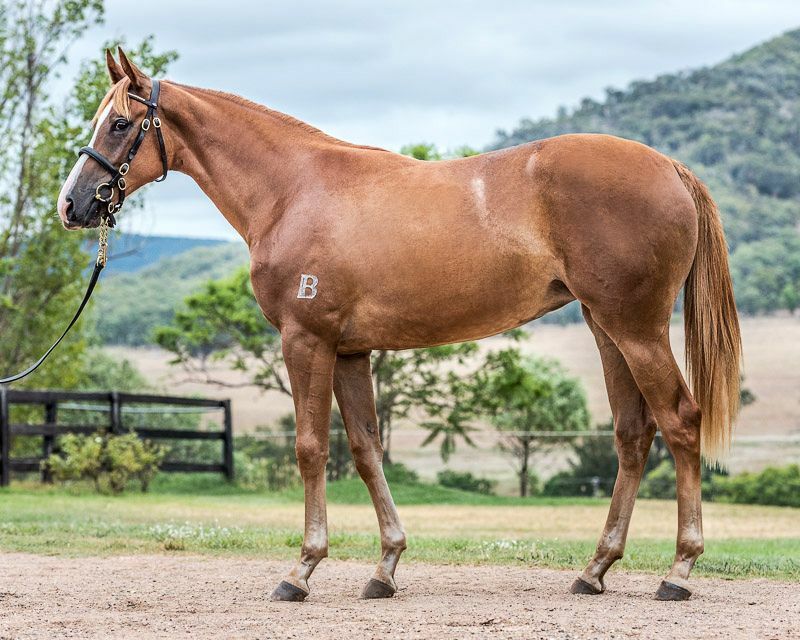 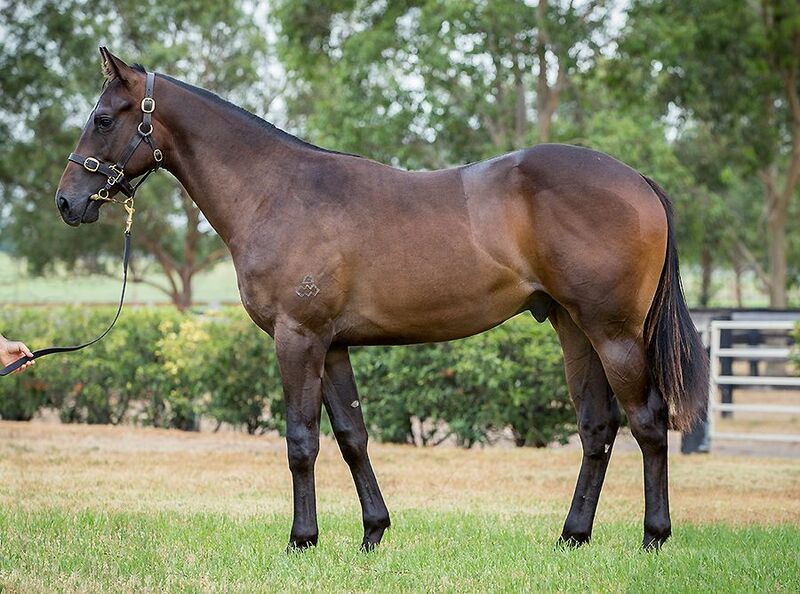 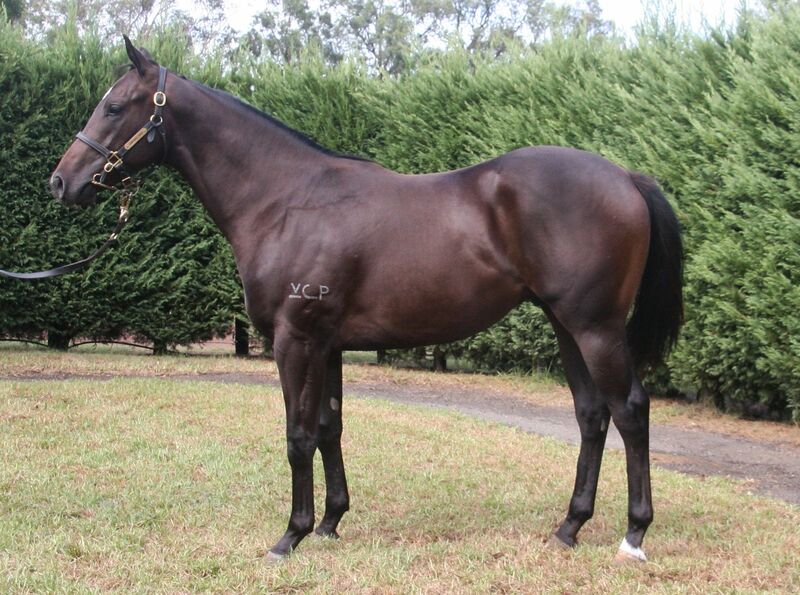 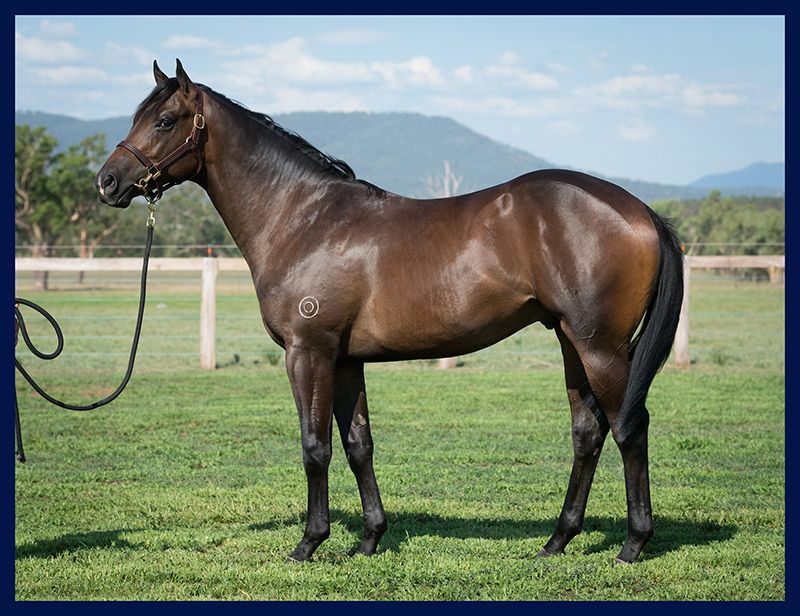 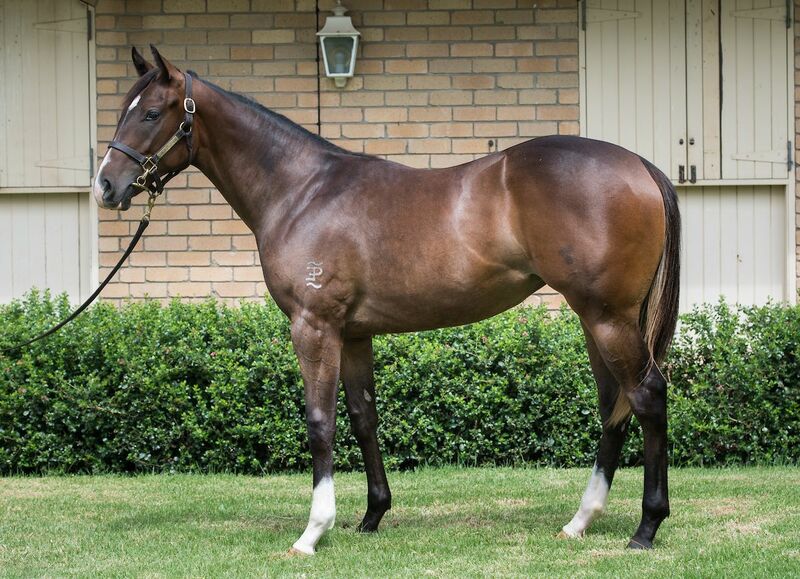 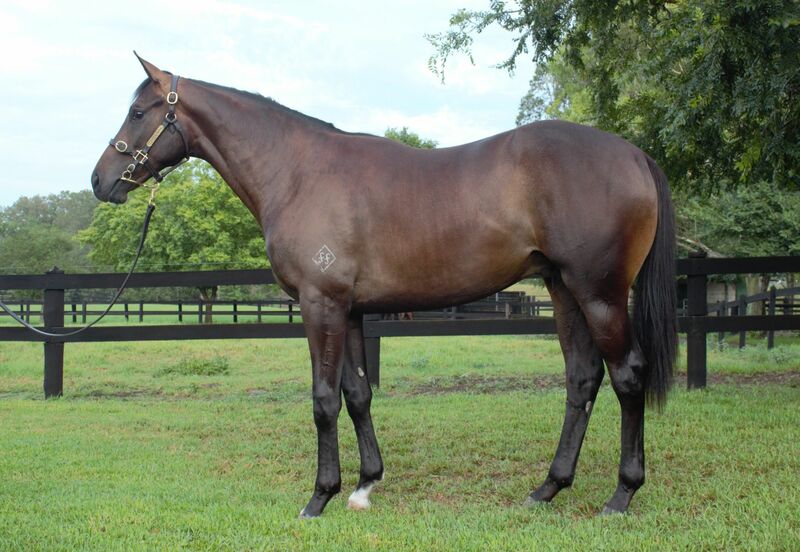 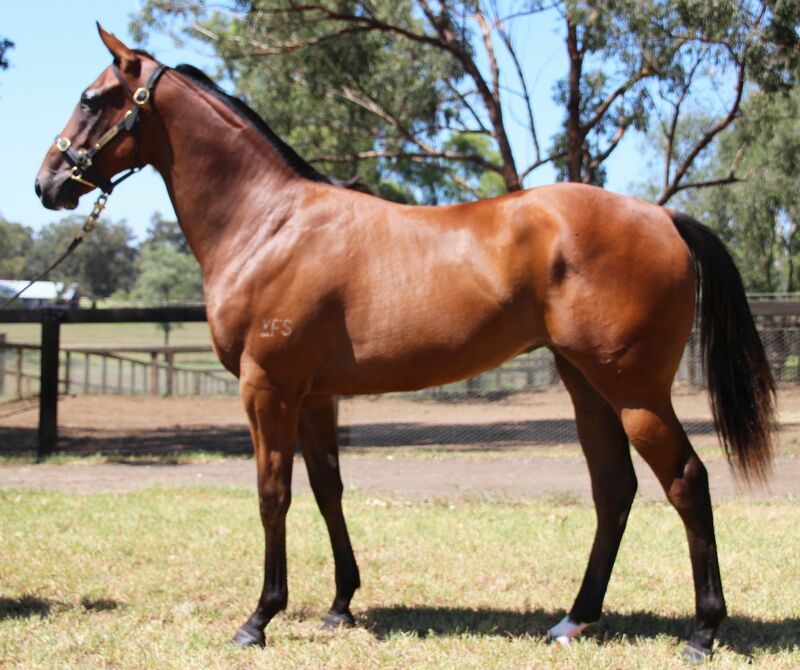 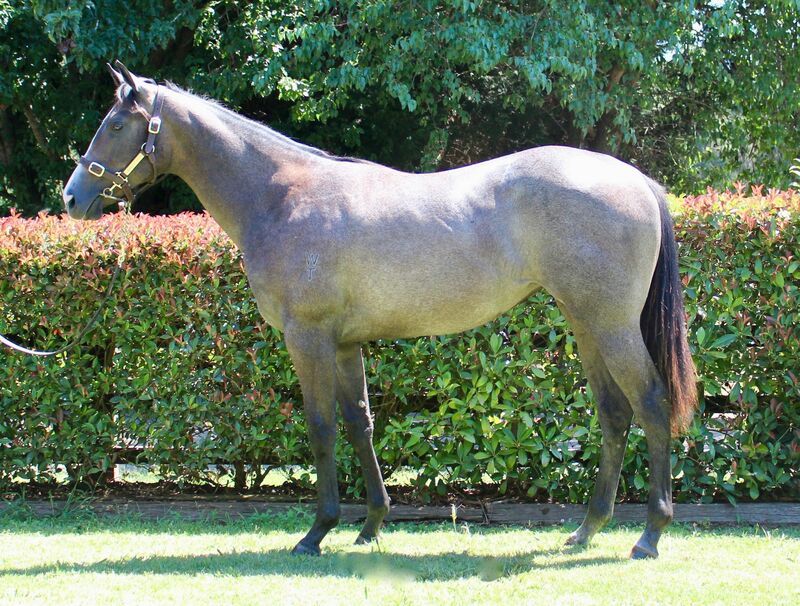 Inglis’ Make An Offer service remains available for passed-in Lots, or you can call James Mitchell on 0438 274 198. 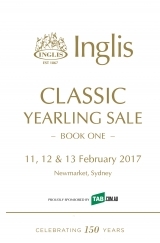 Attention now switches to Melbourne for the Premier Yearling Sale, which runs for four days starting Sunday February 26.